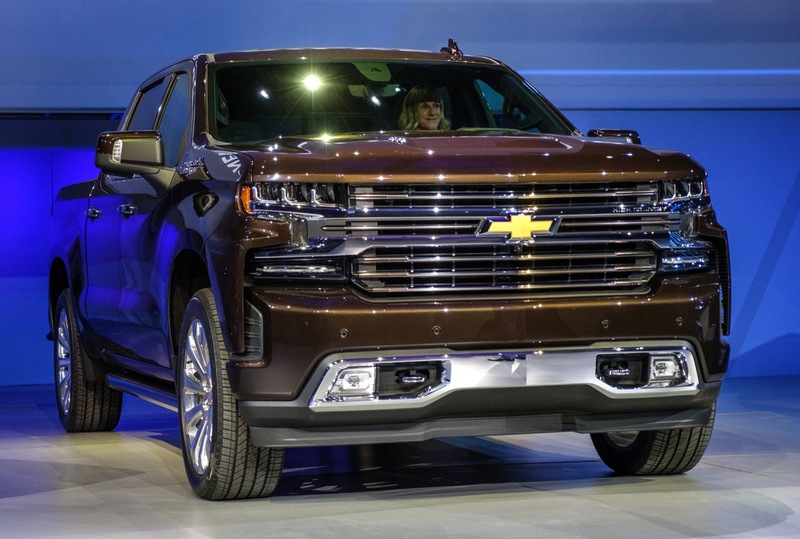 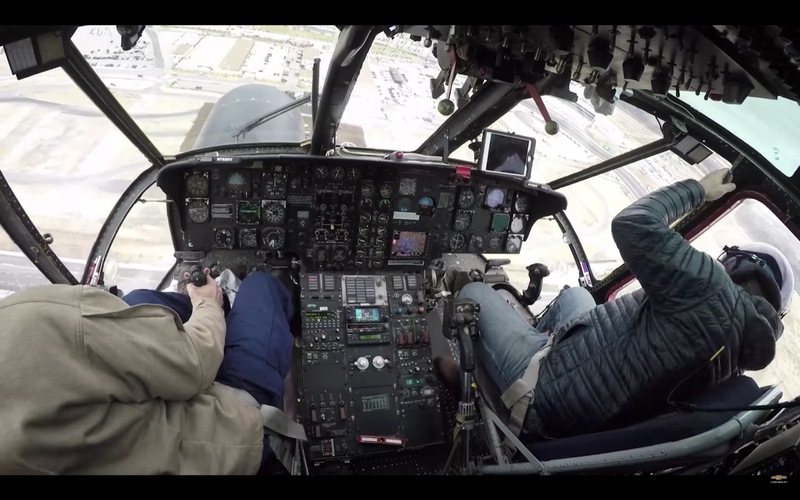 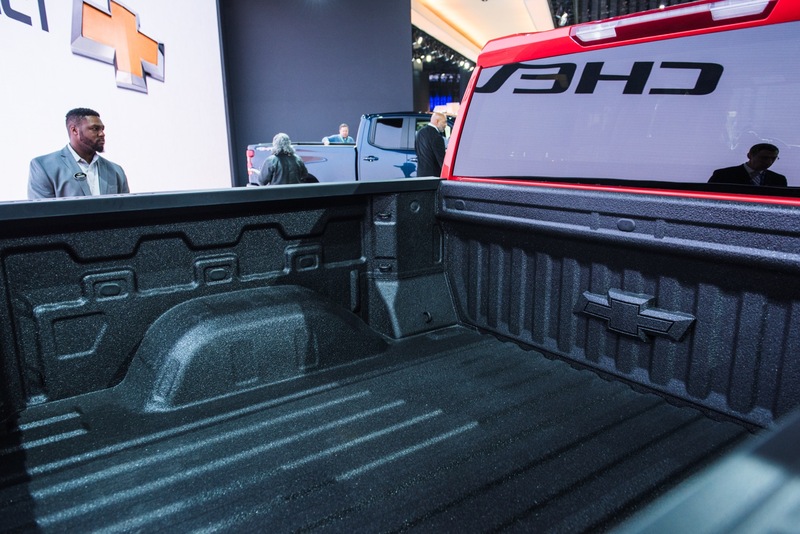 Ever notice how GM trucks aren’t offered with a cabin larger than the Crew Cab? 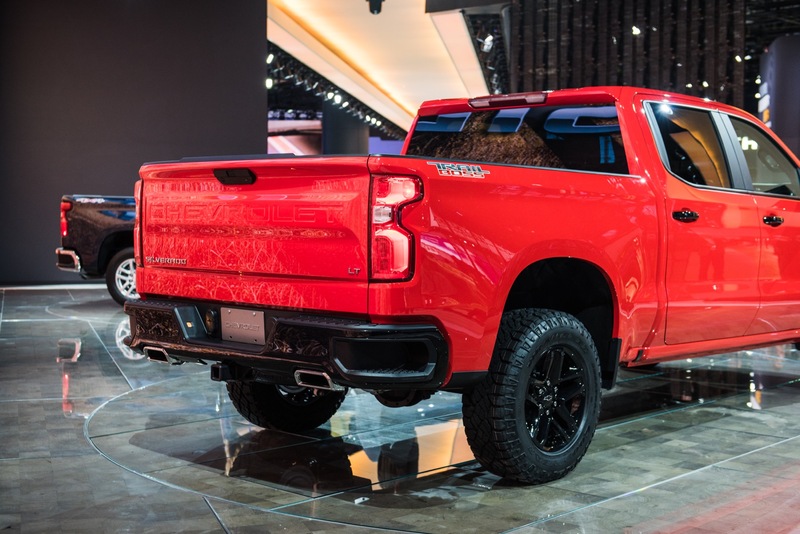 While that doesn’t happen, Ram offers the MegaCab for those looking to get the biggest pickup cab out there. 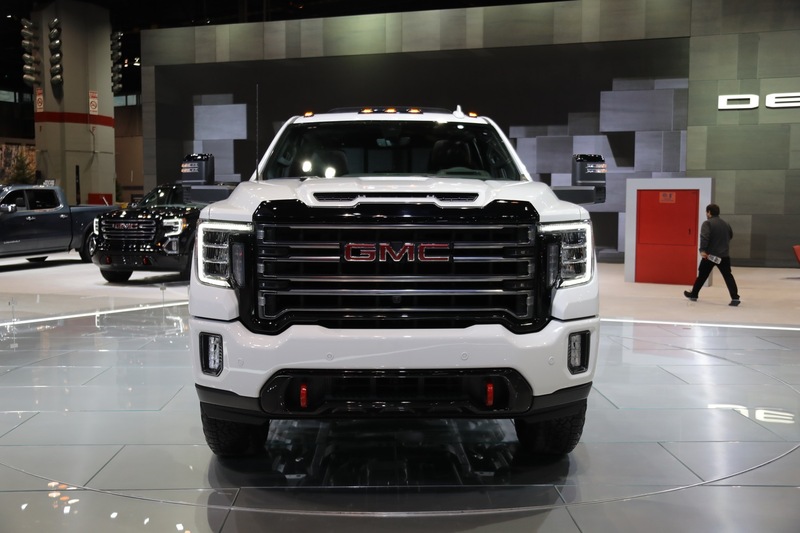 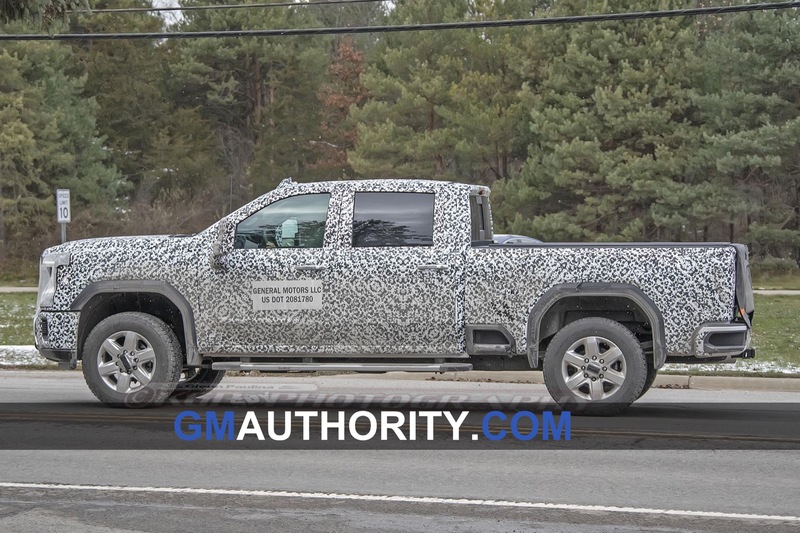 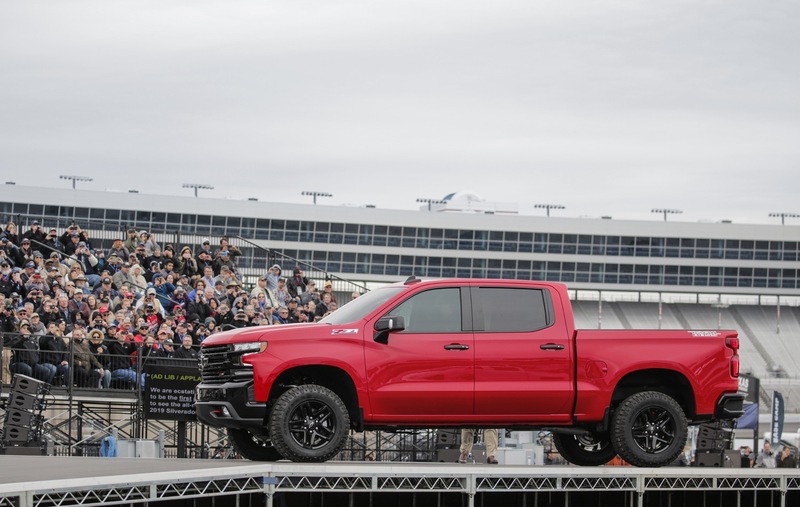 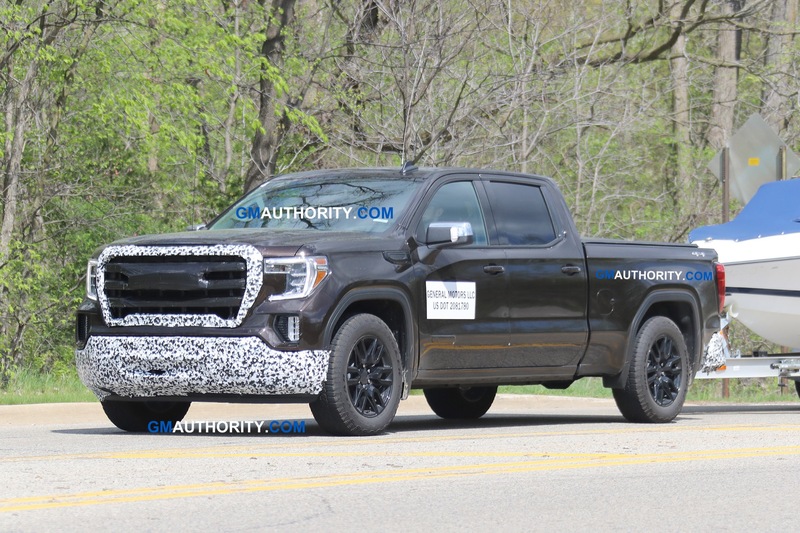 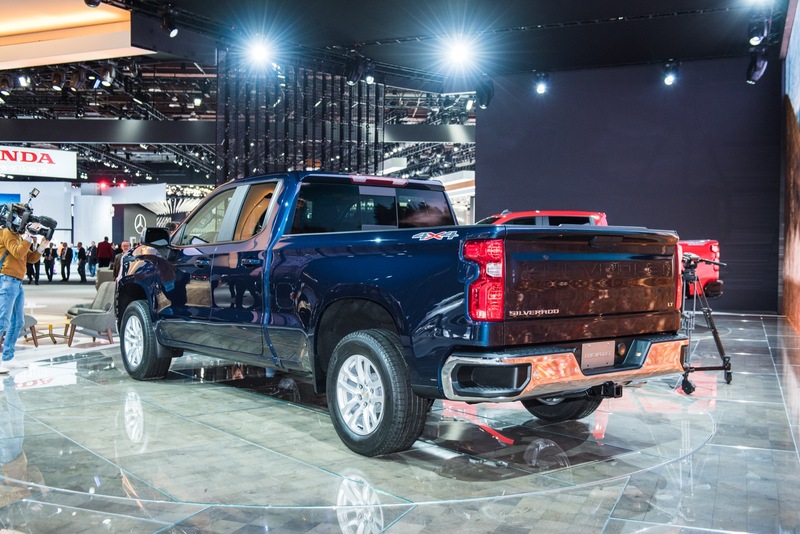 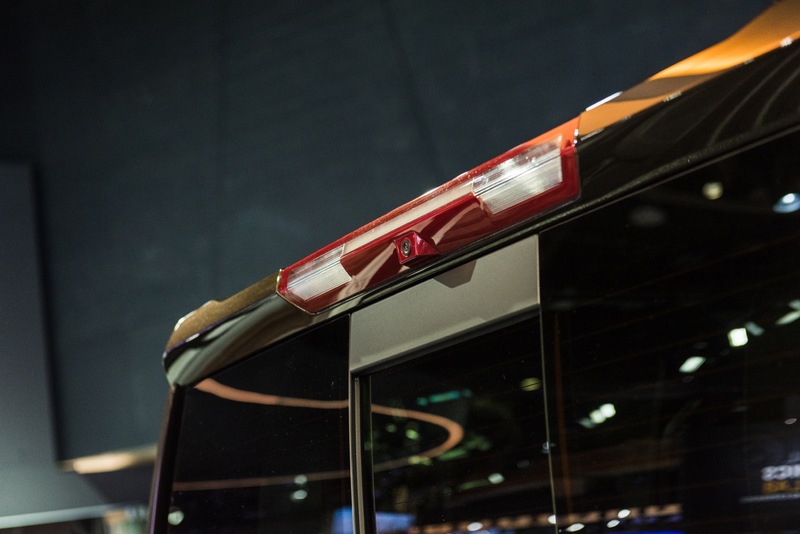 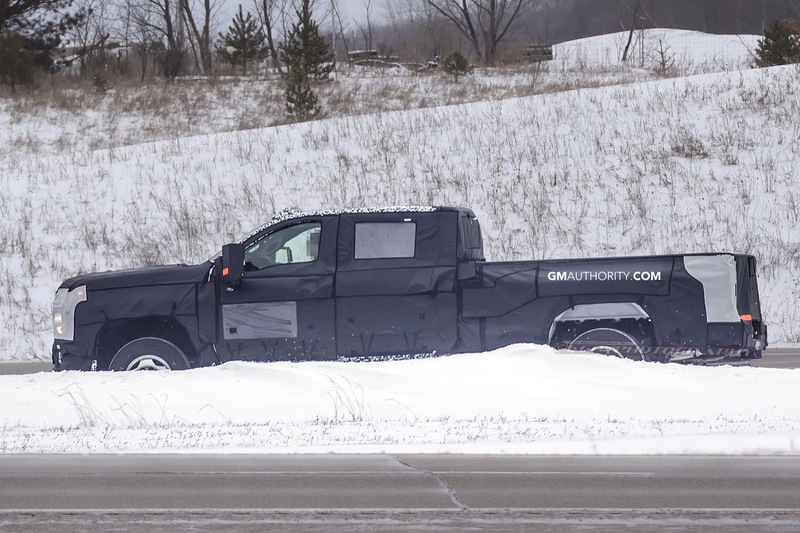 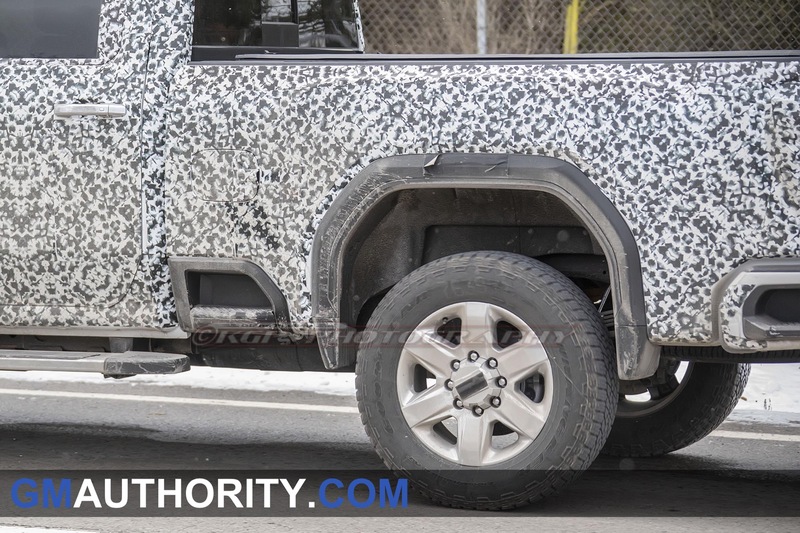 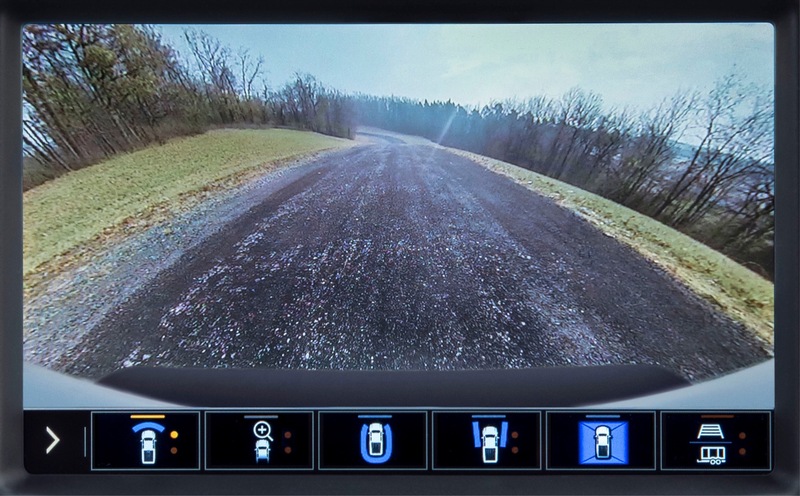 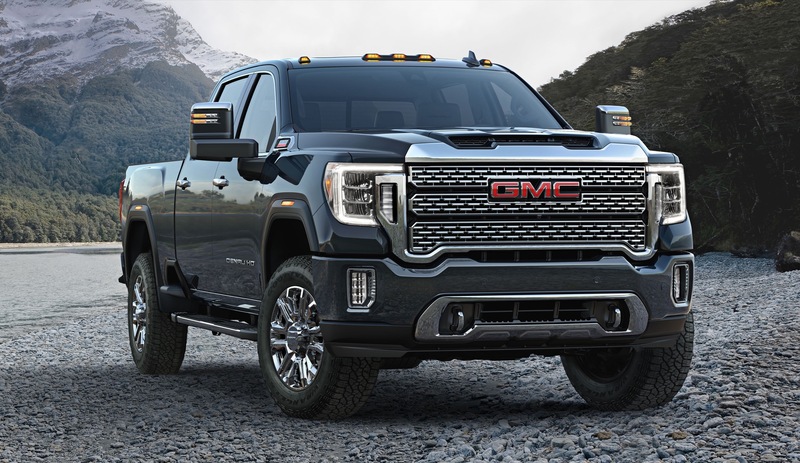 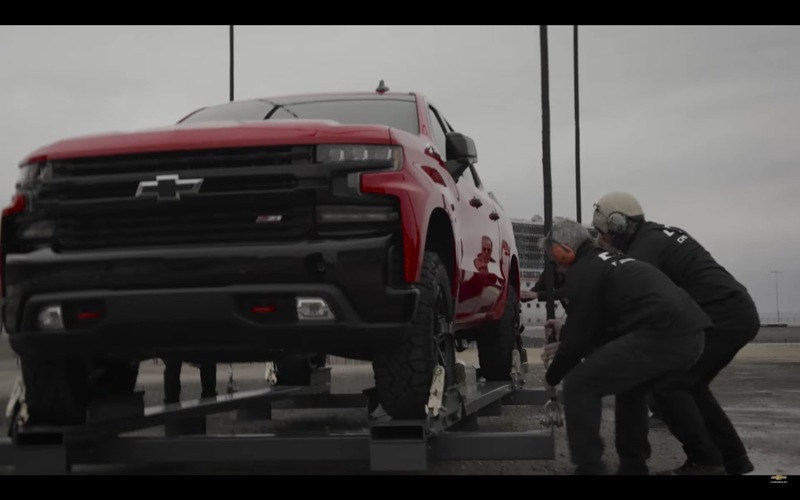 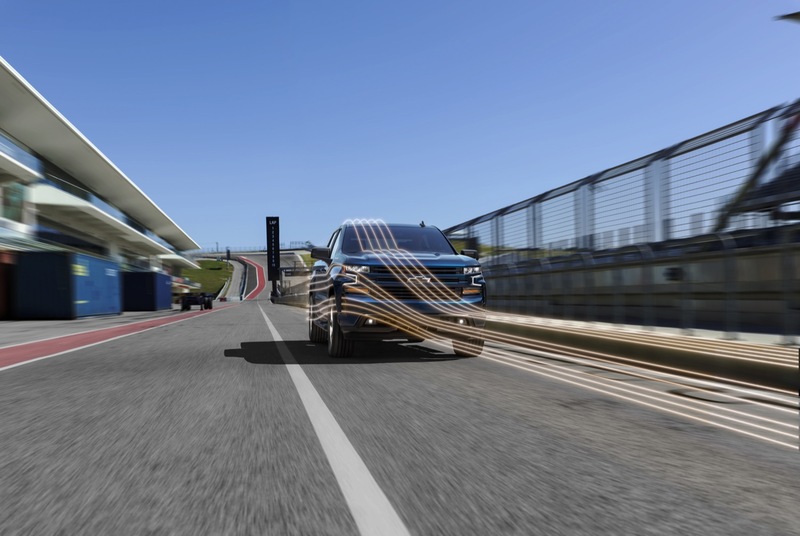 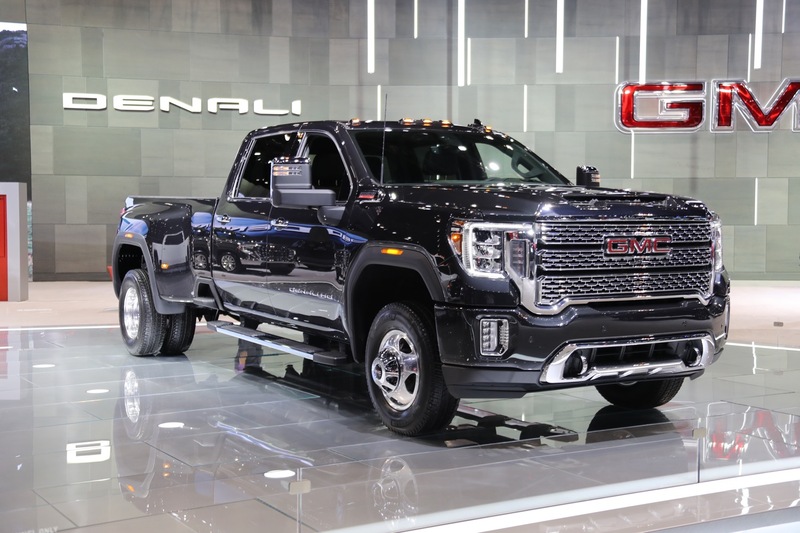 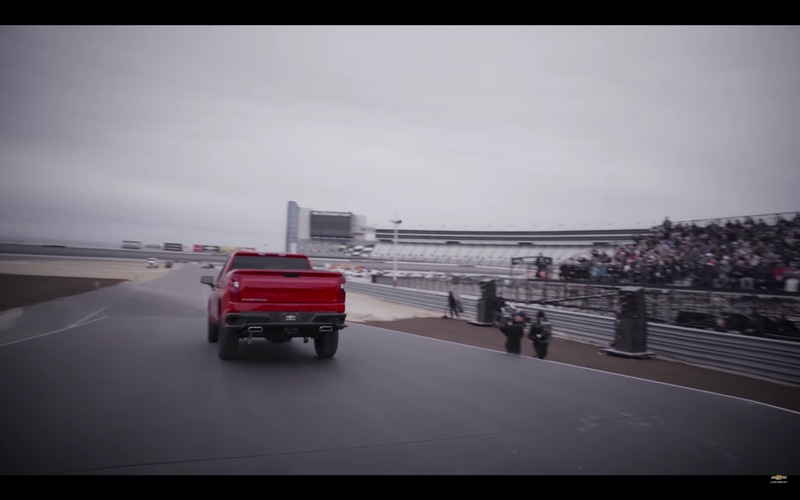 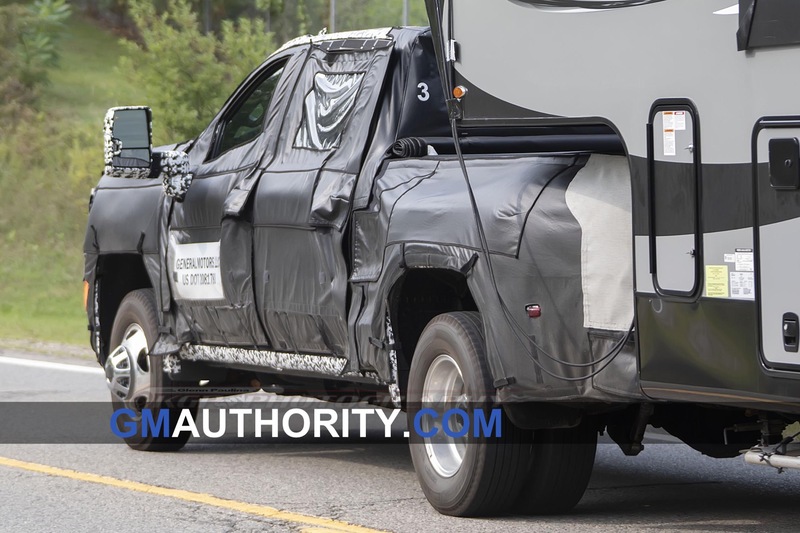 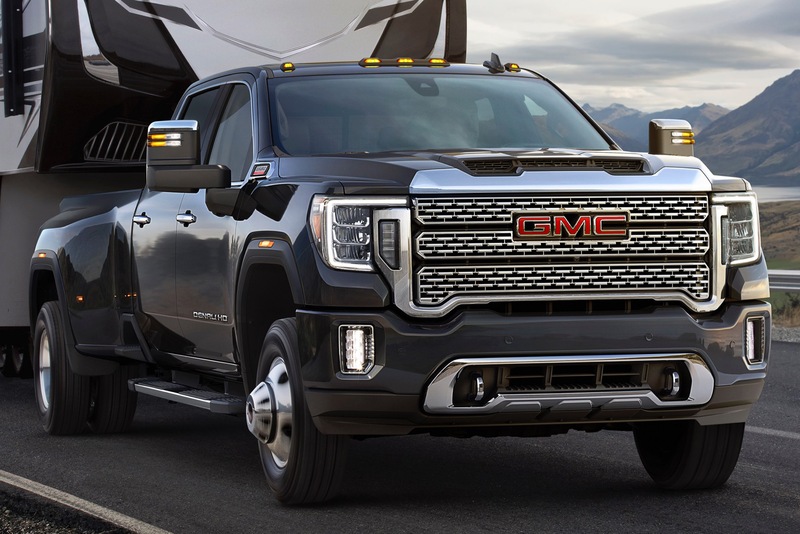 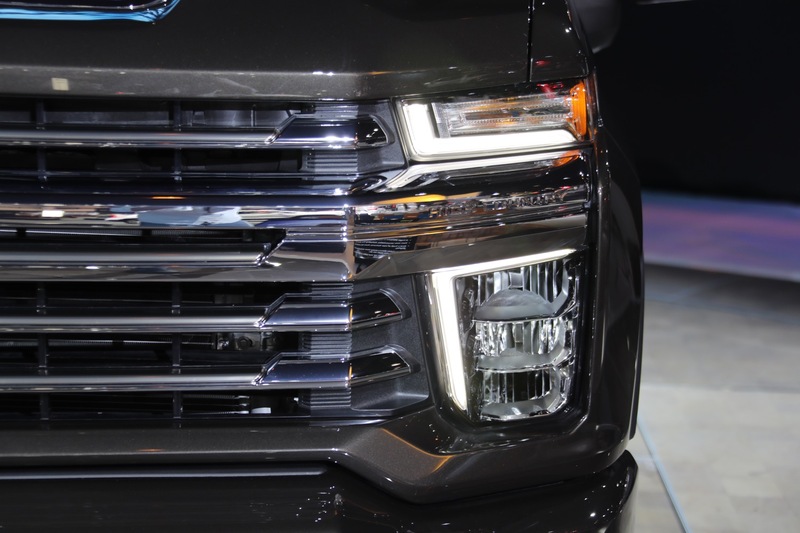 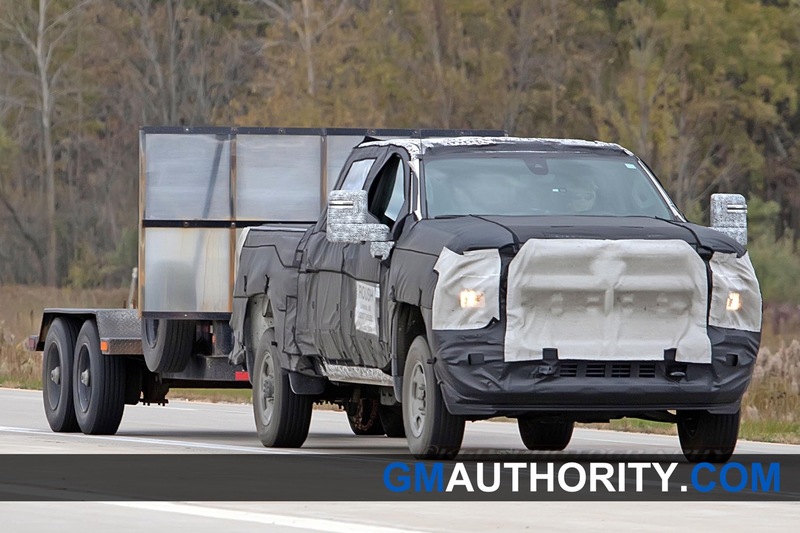 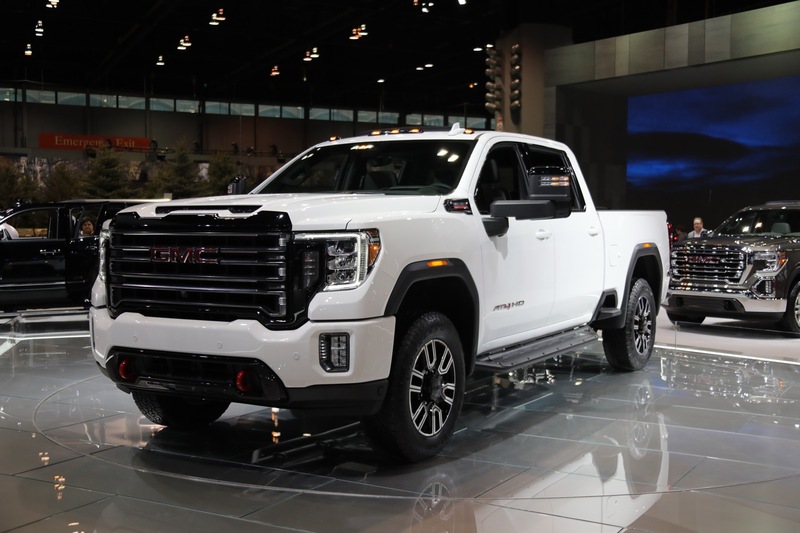 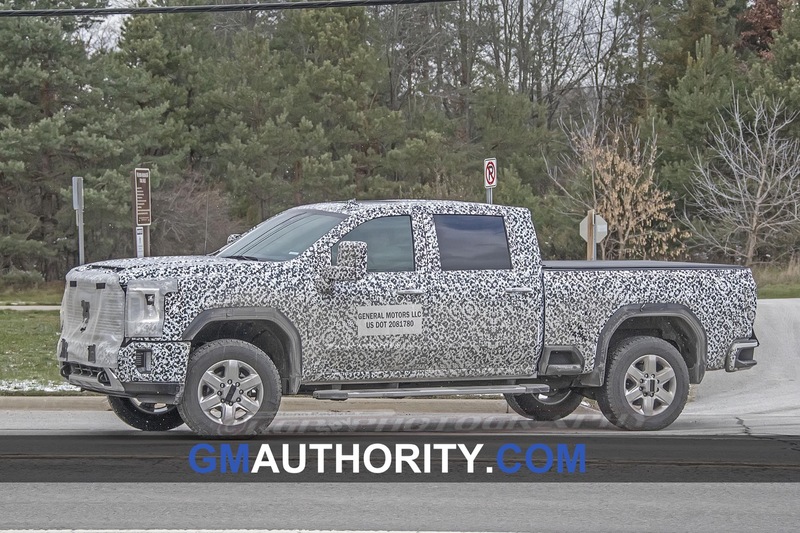 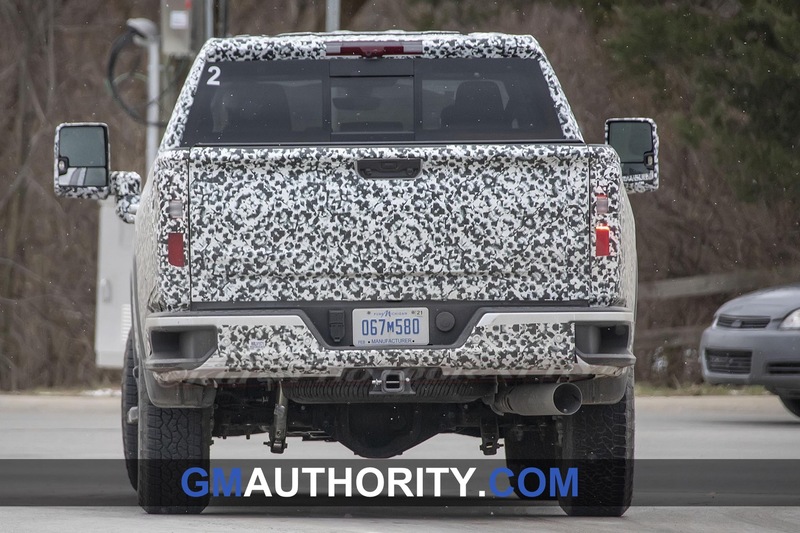 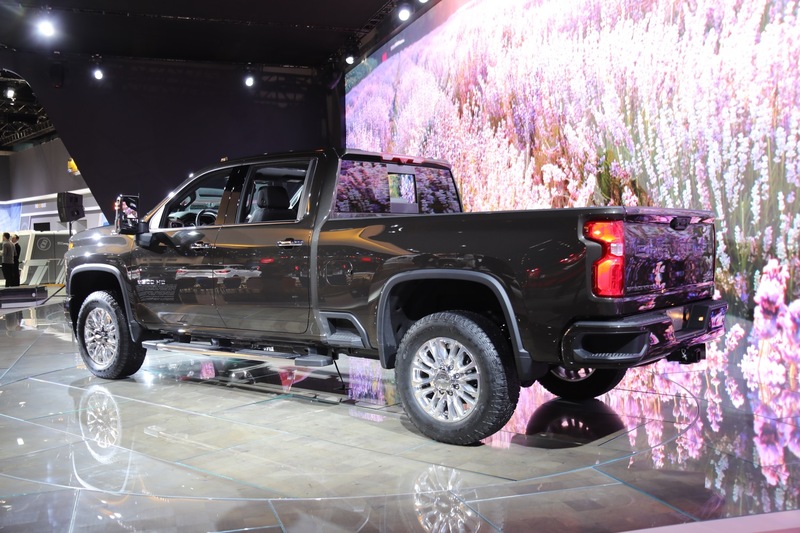 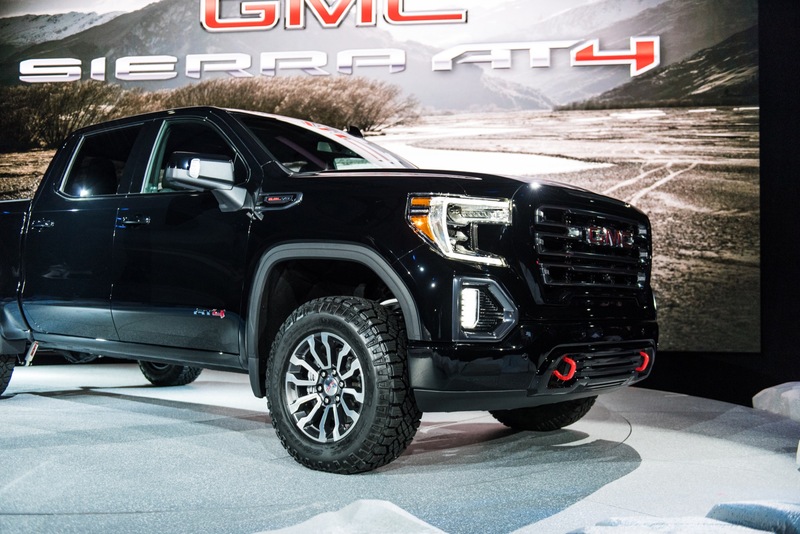 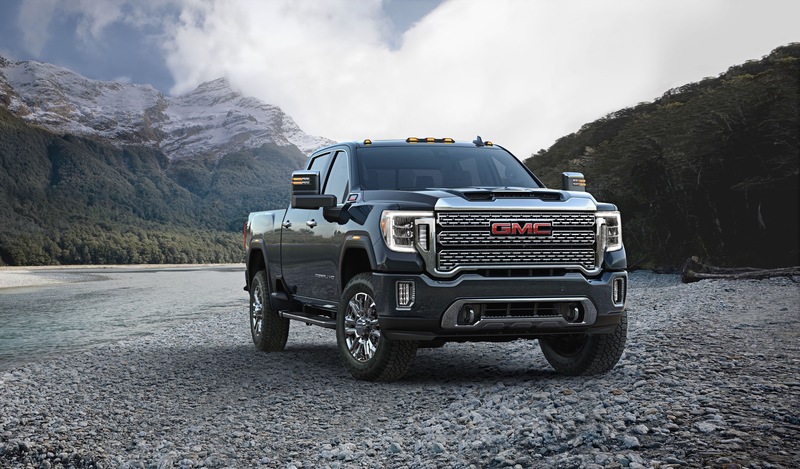 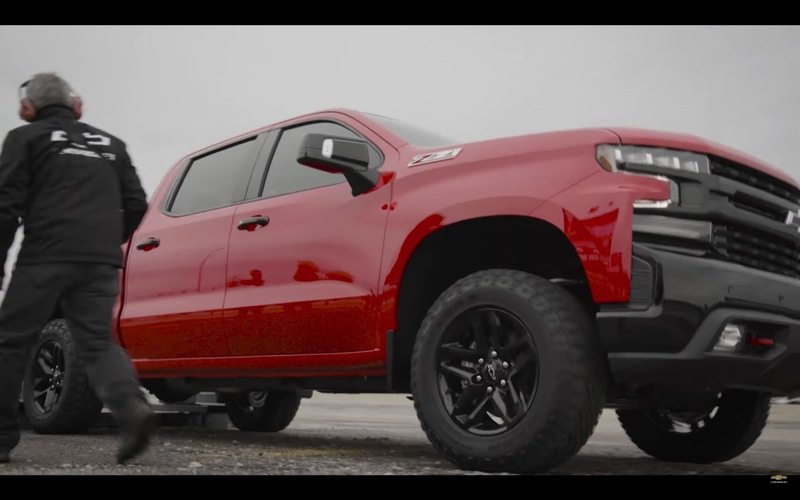 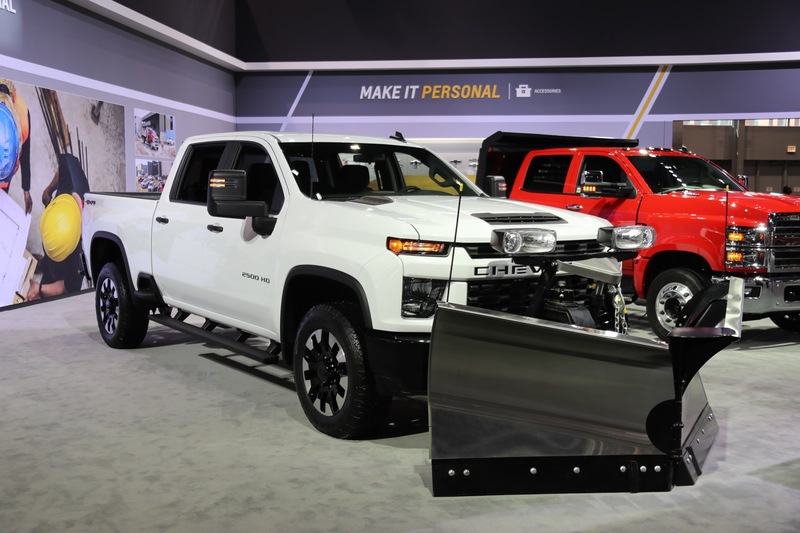 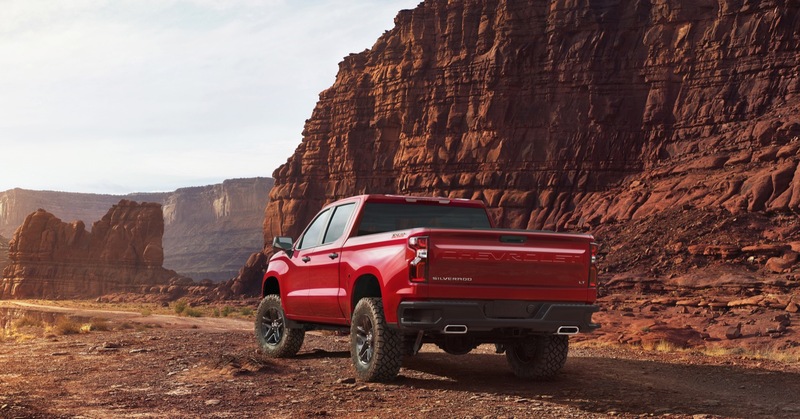 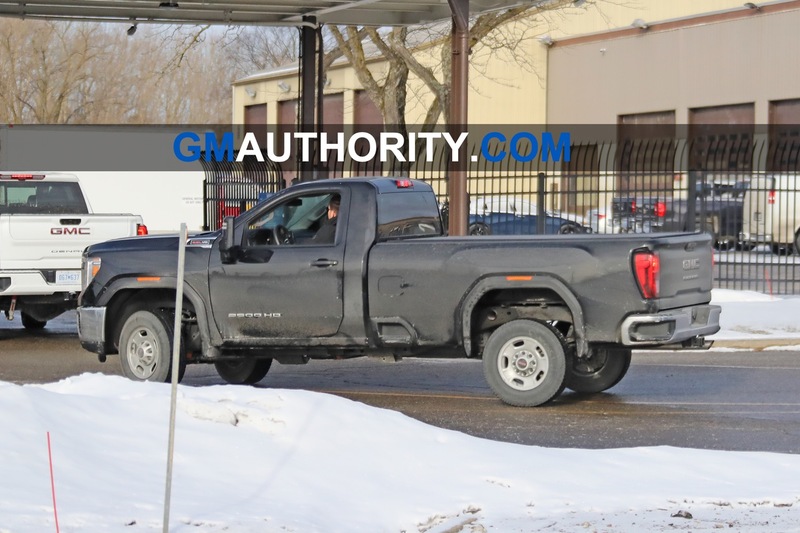 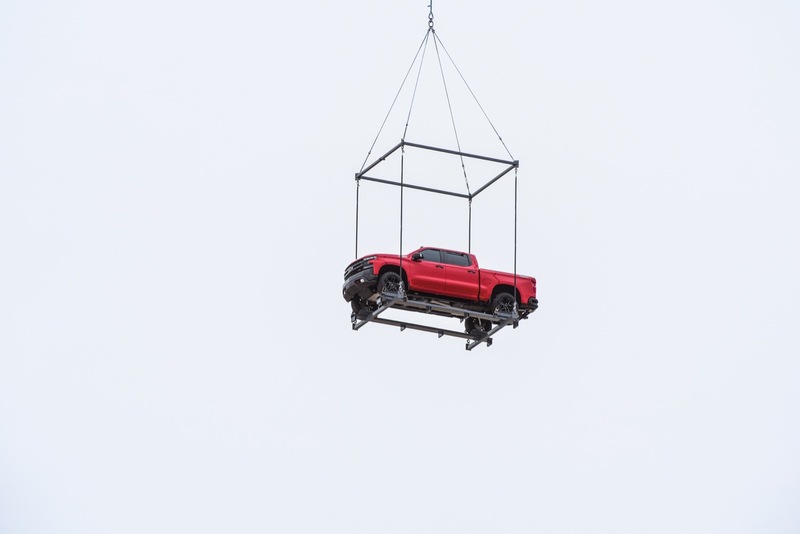 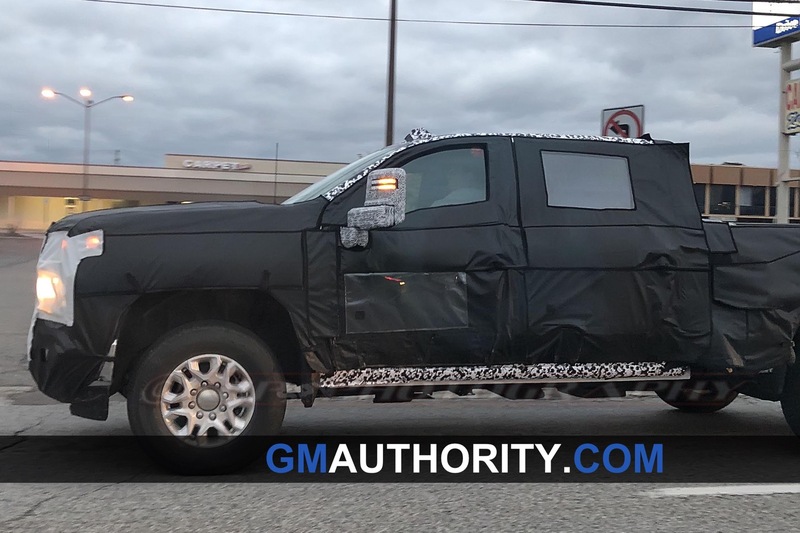 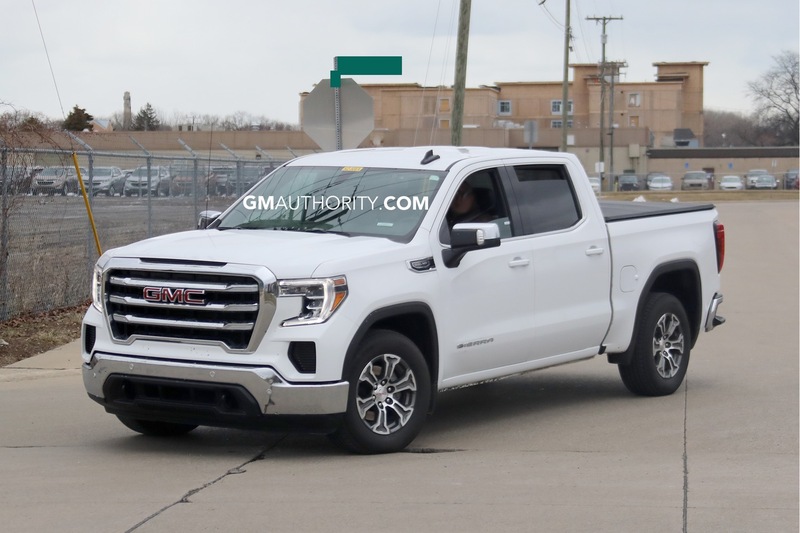 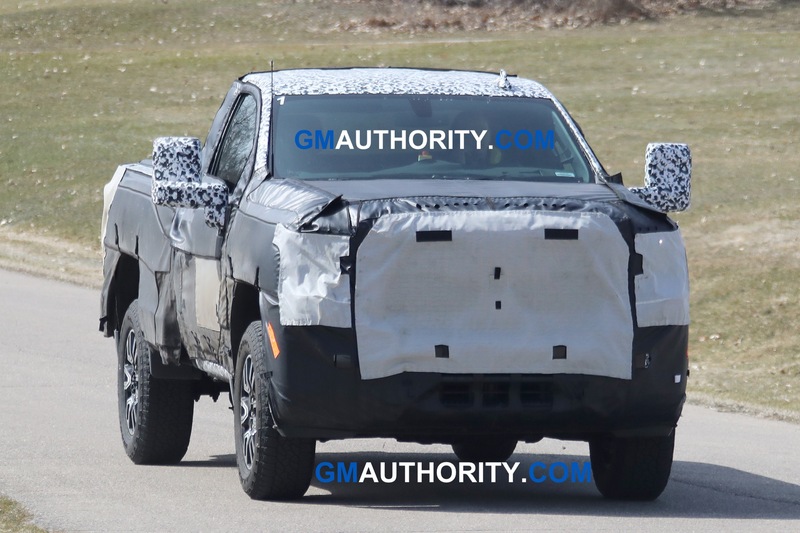 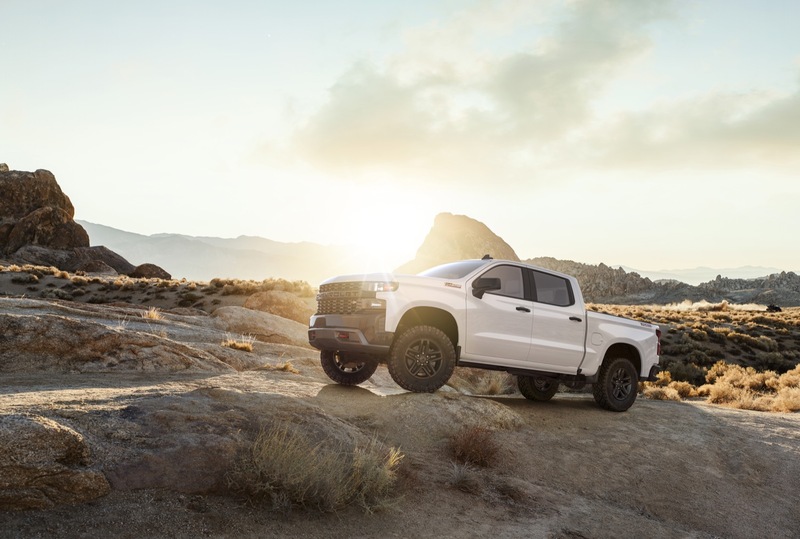 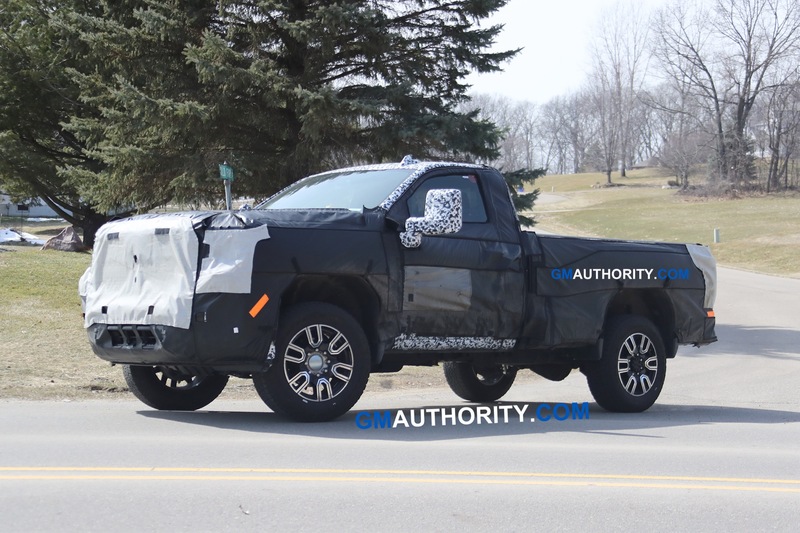 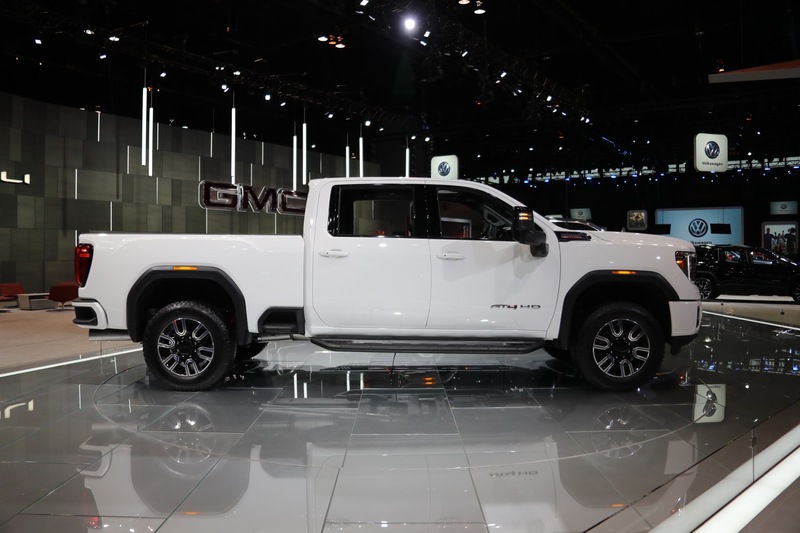 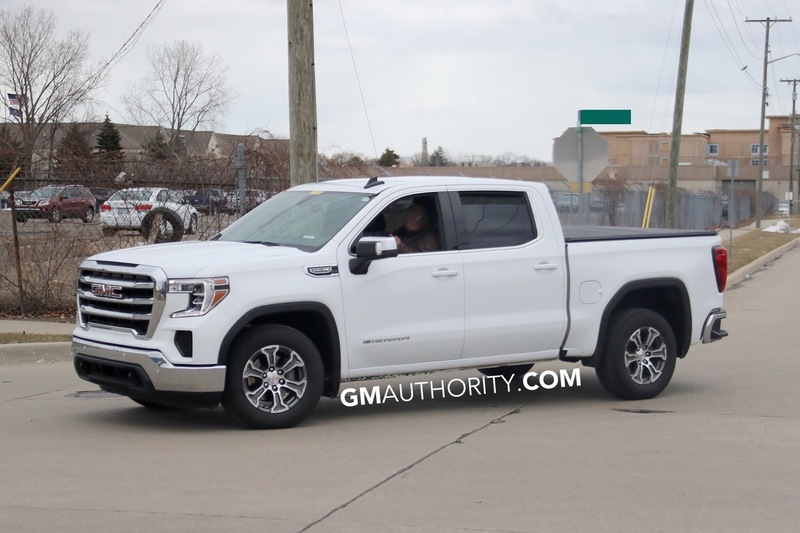 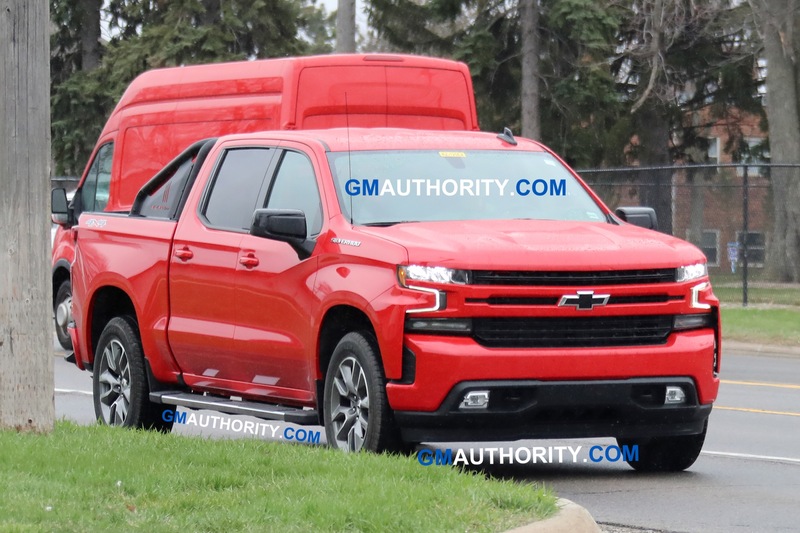 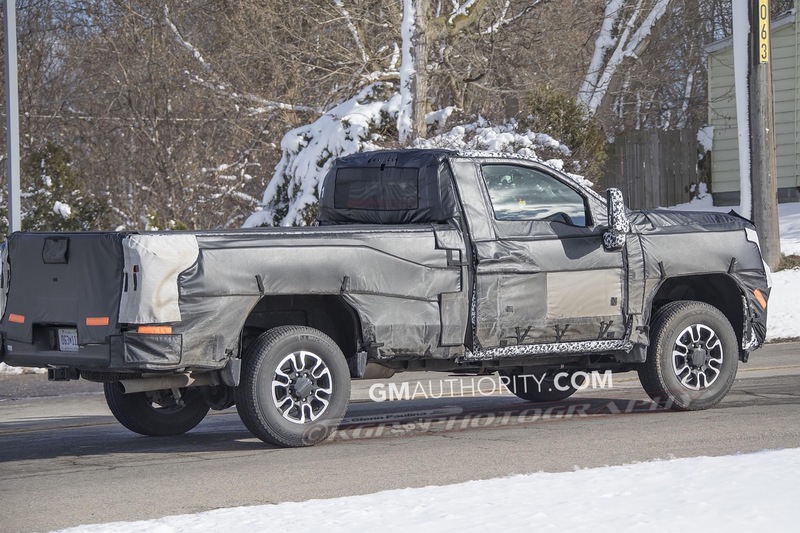 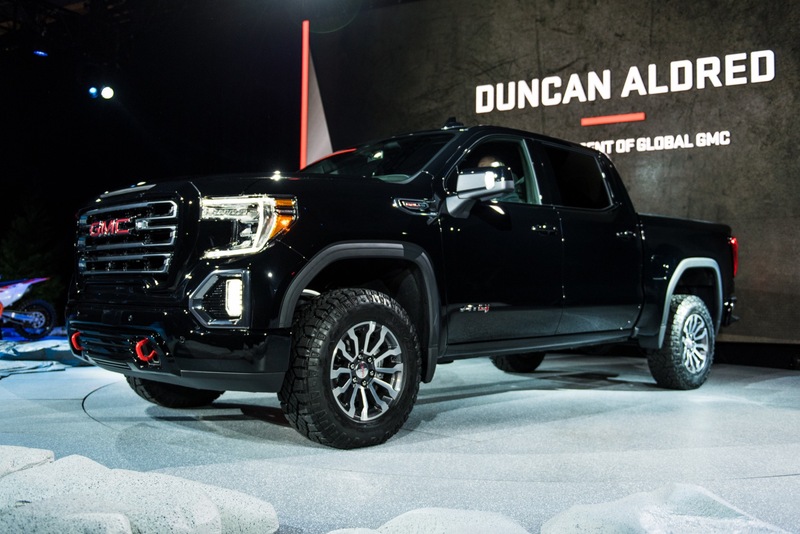 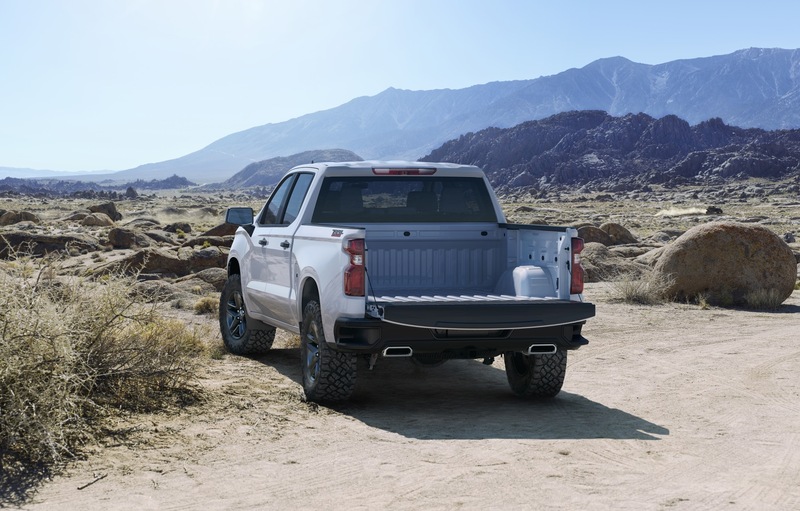 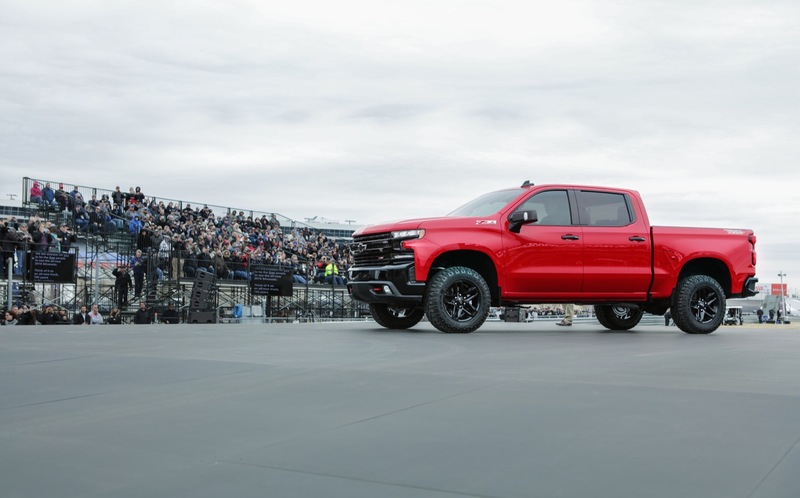 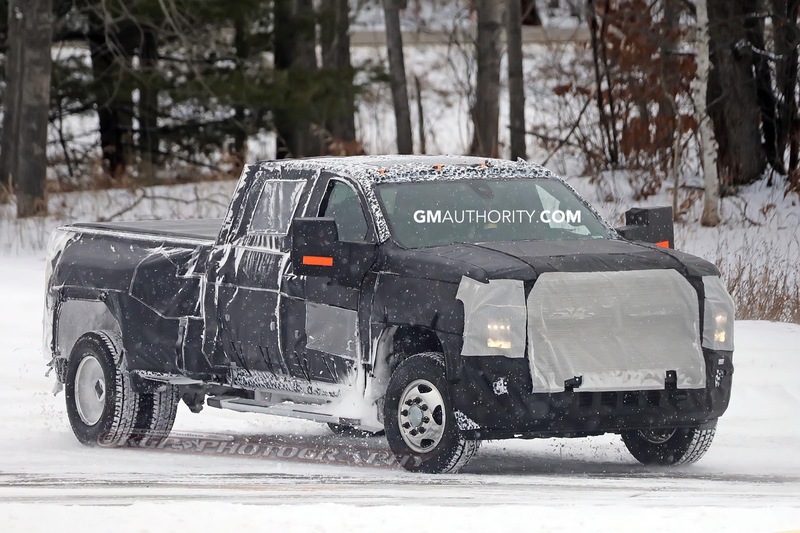 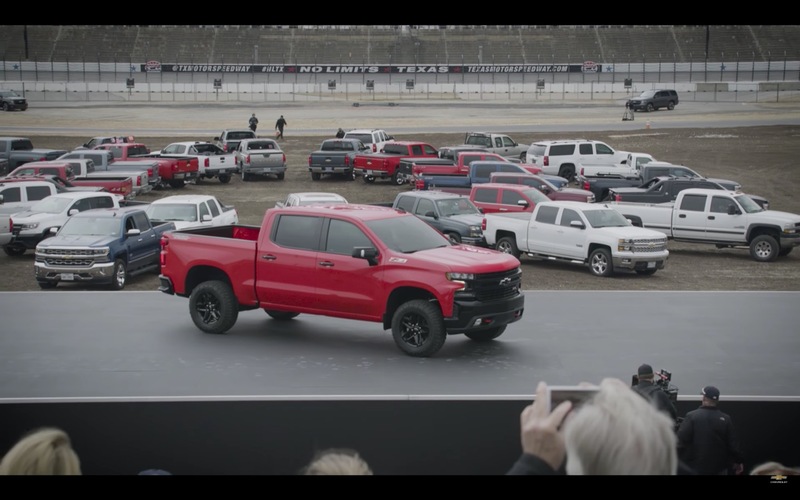 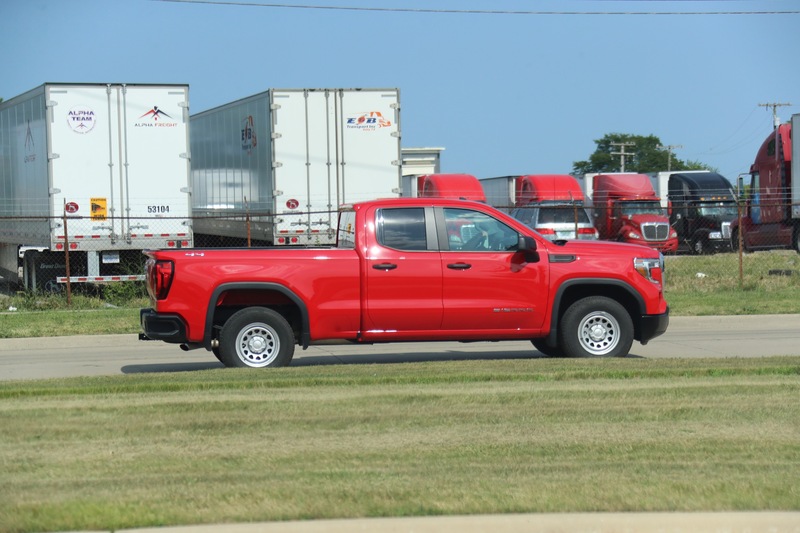 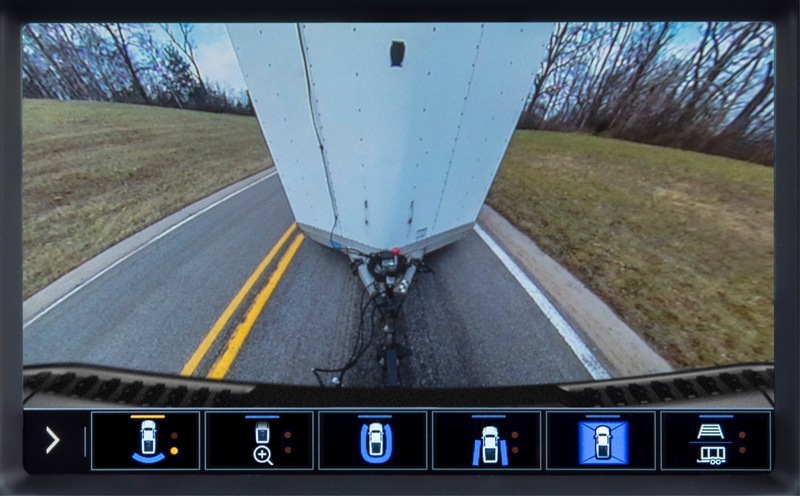 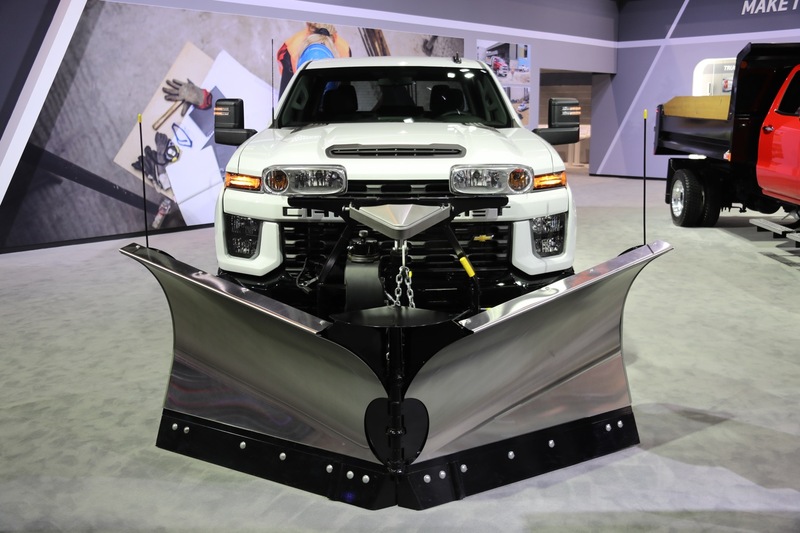 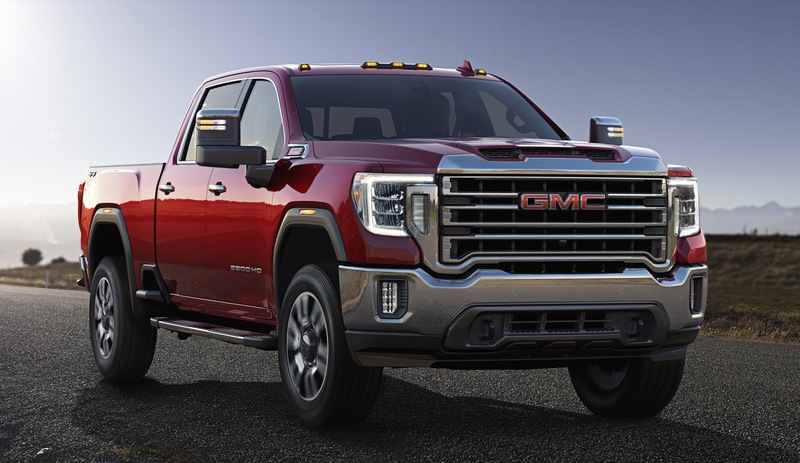 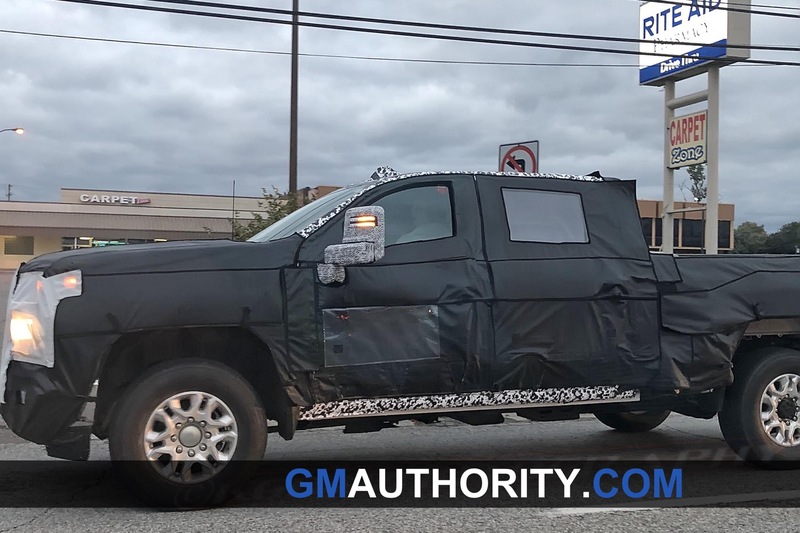 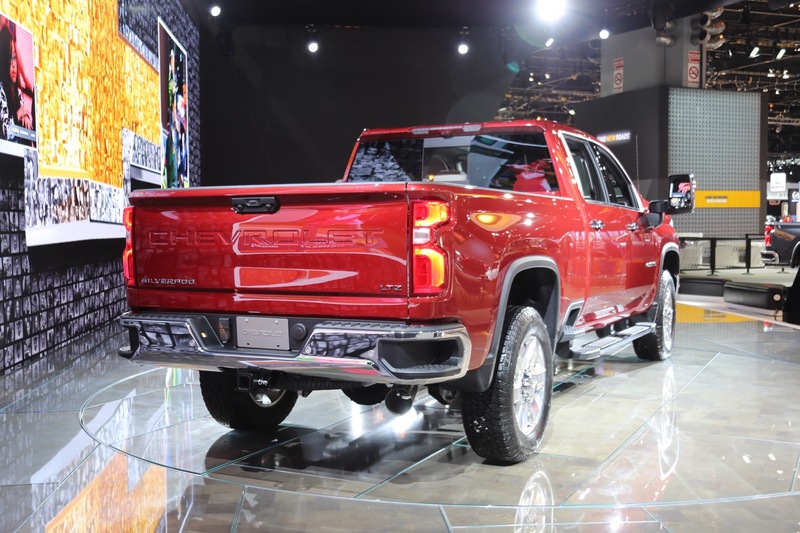 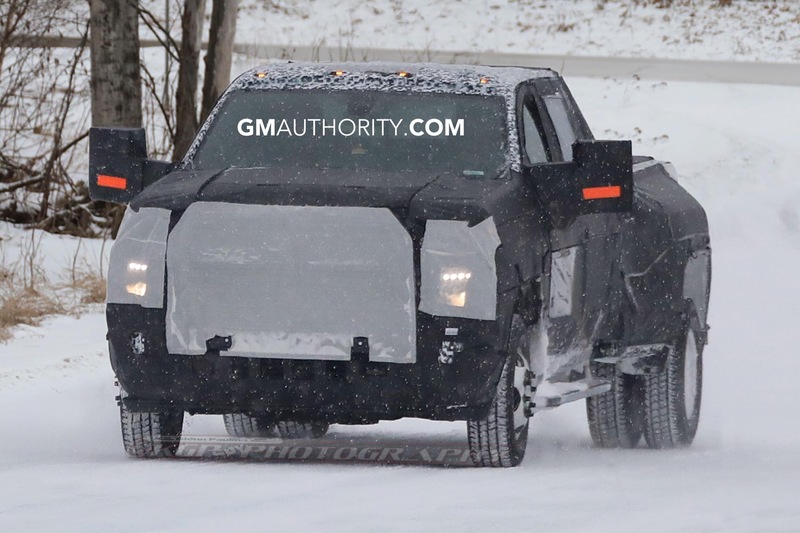 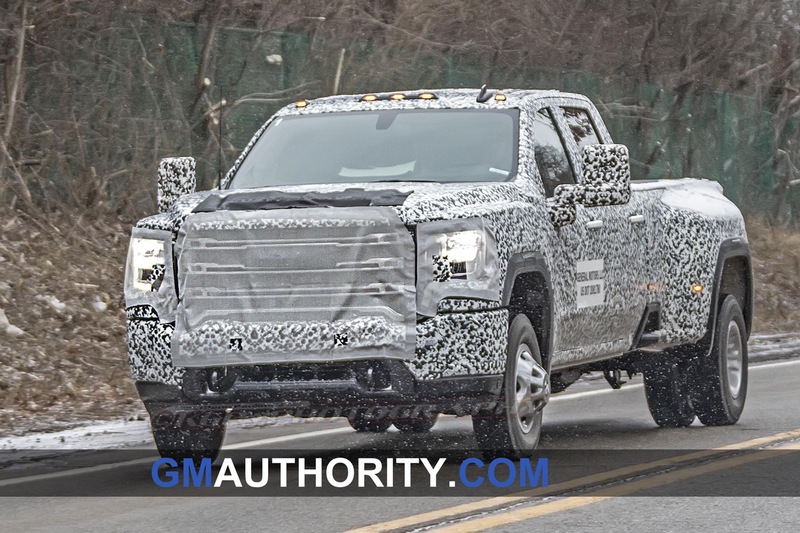 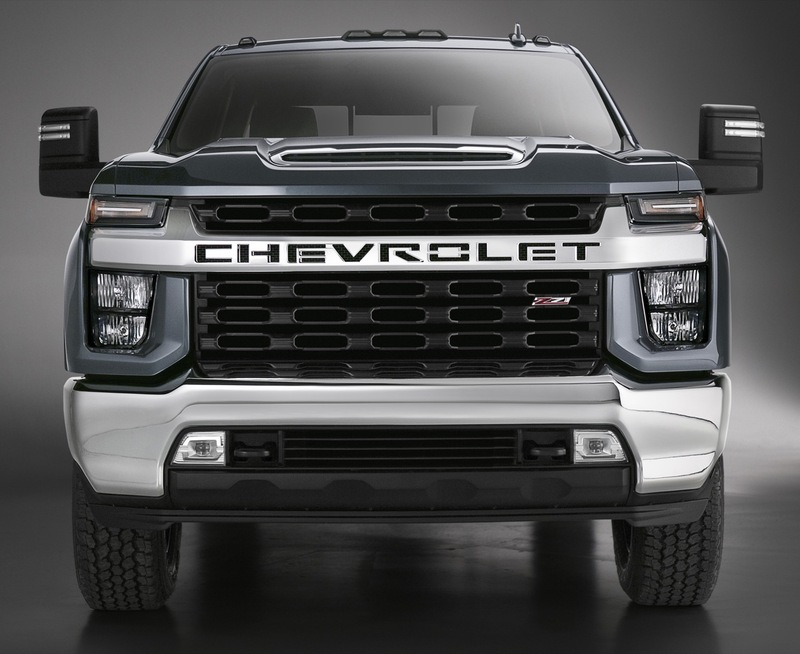 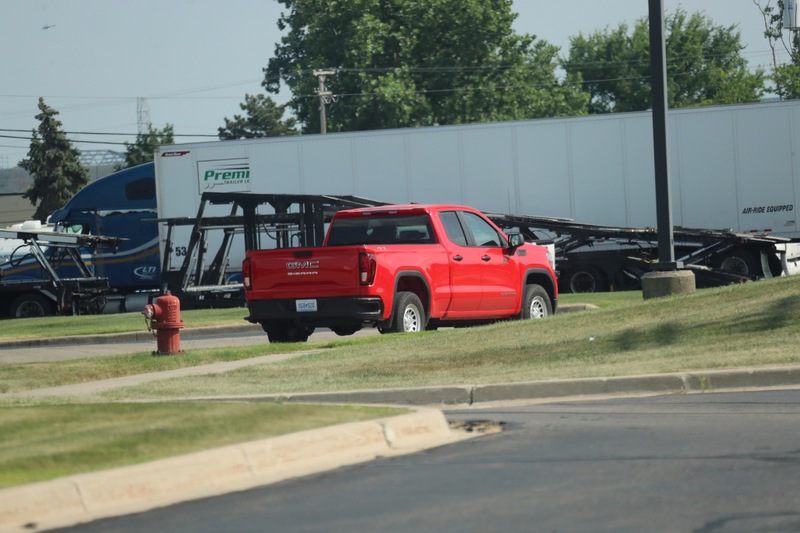 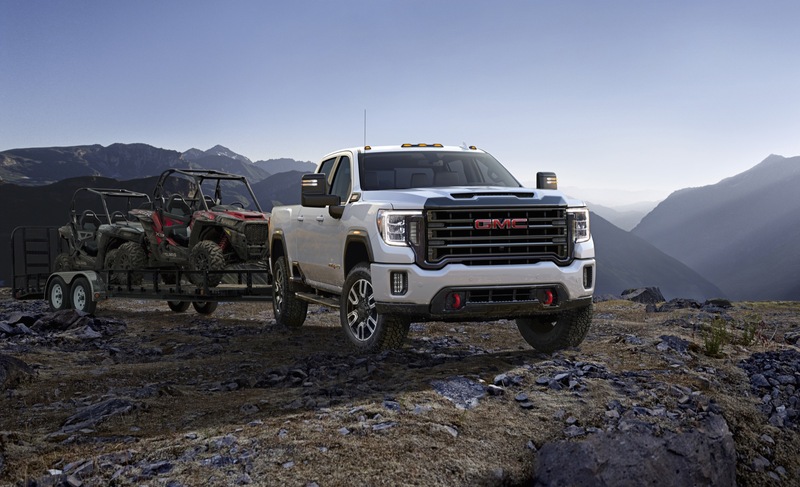 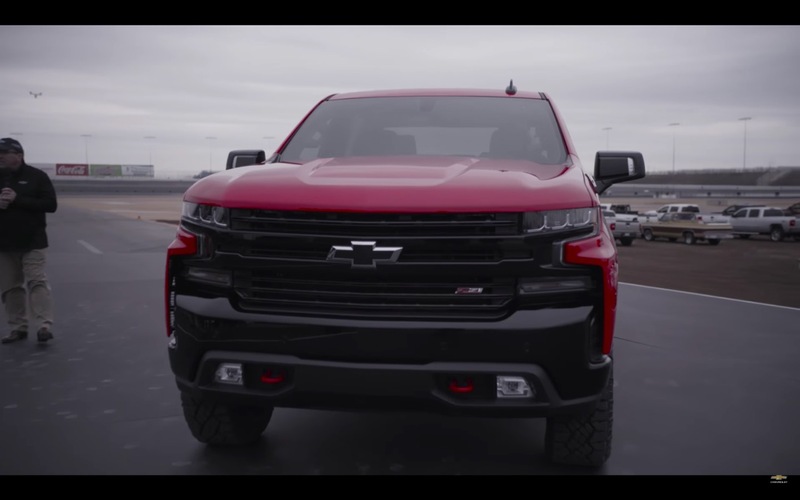 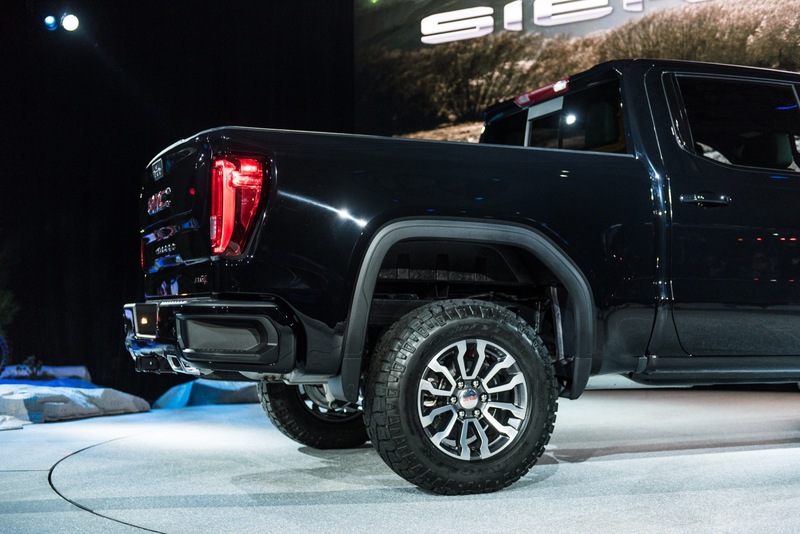 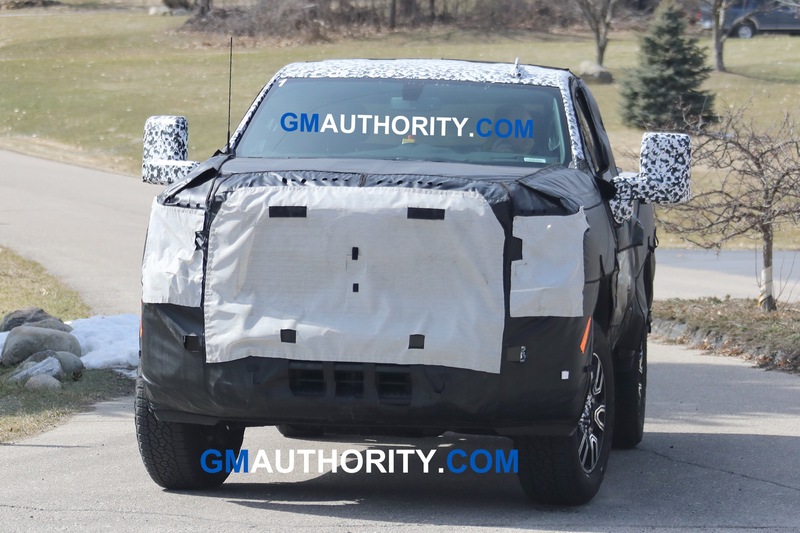 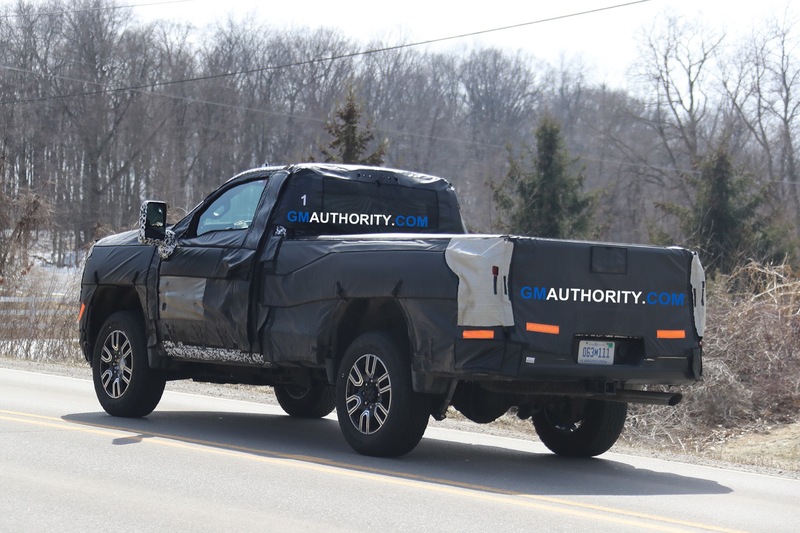 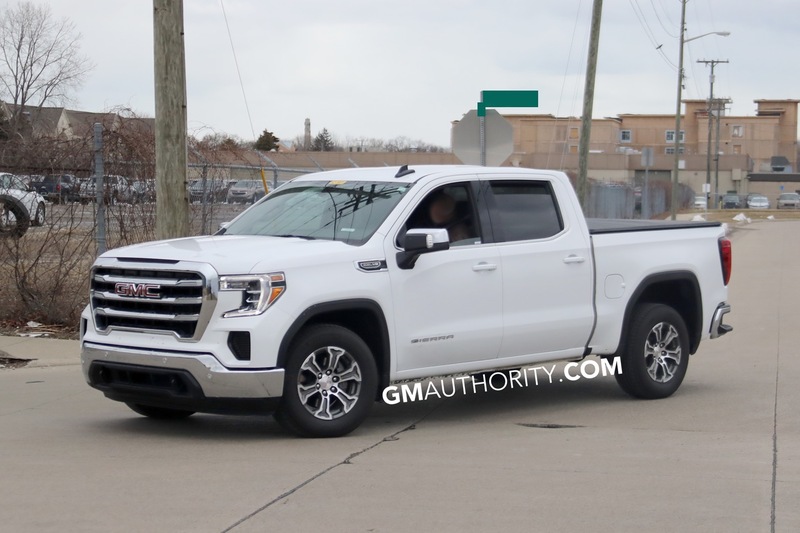 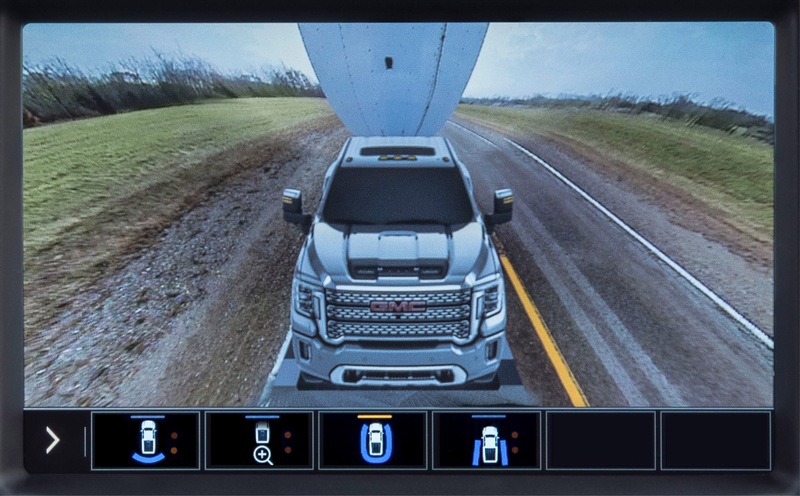 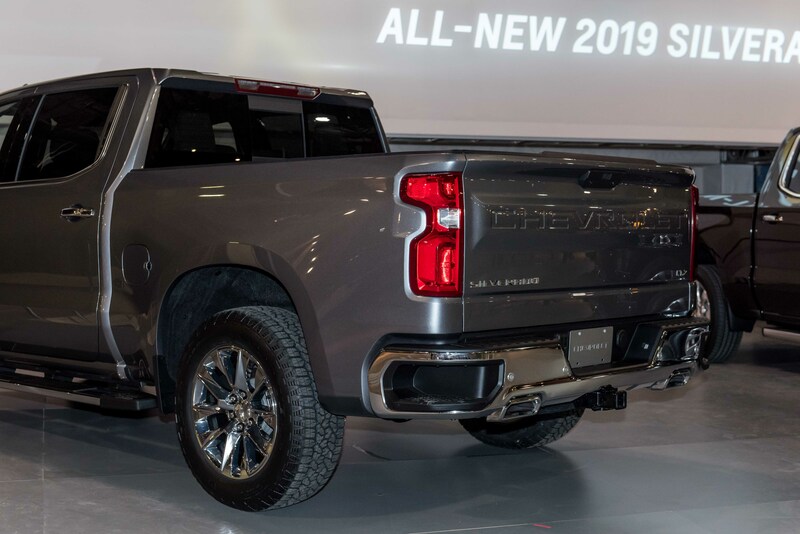 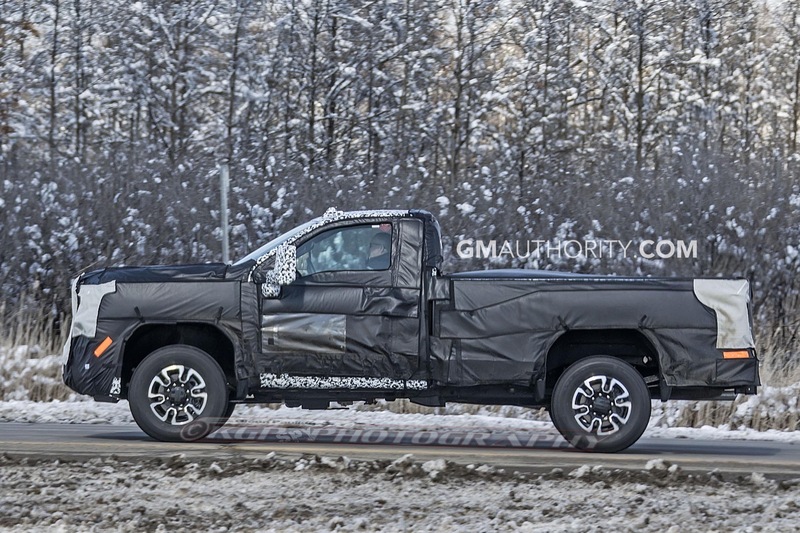 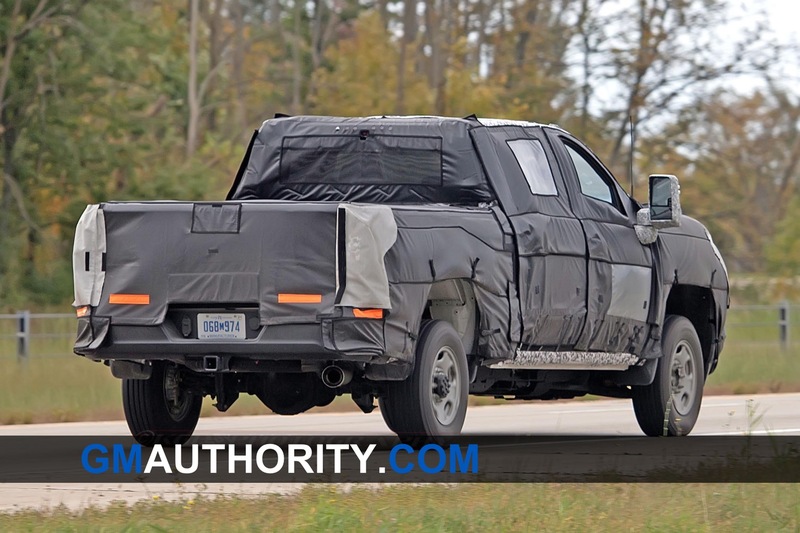 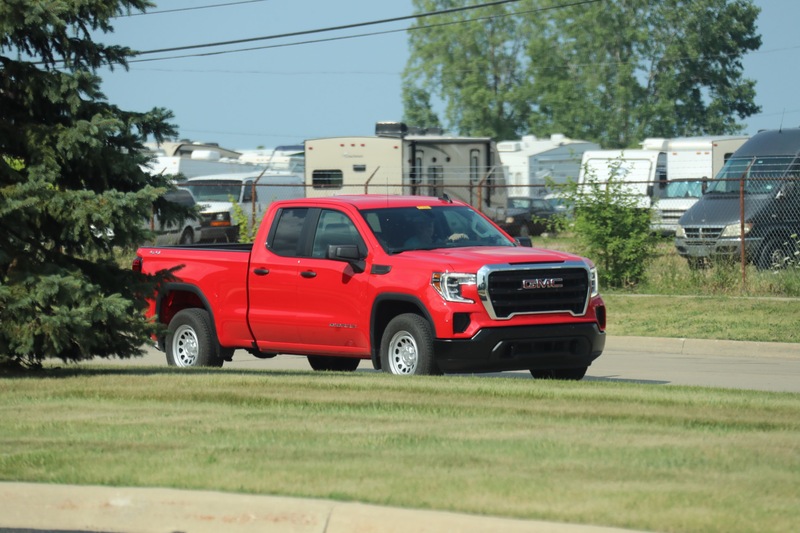 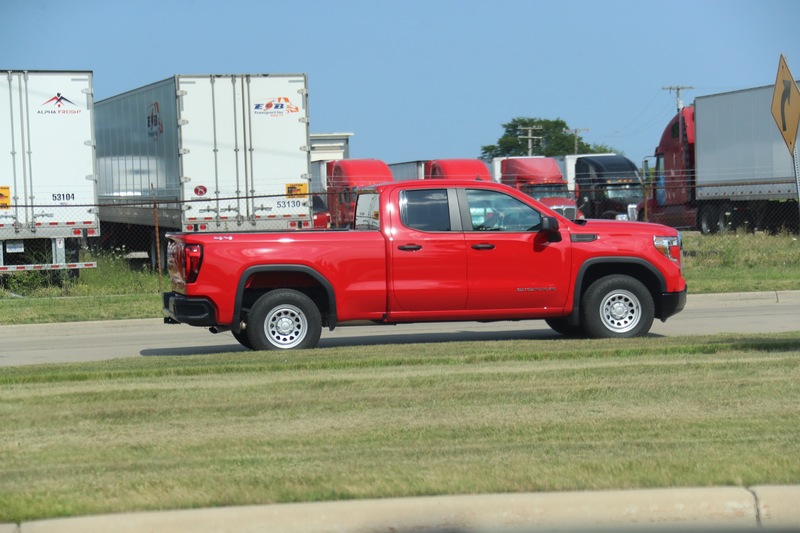 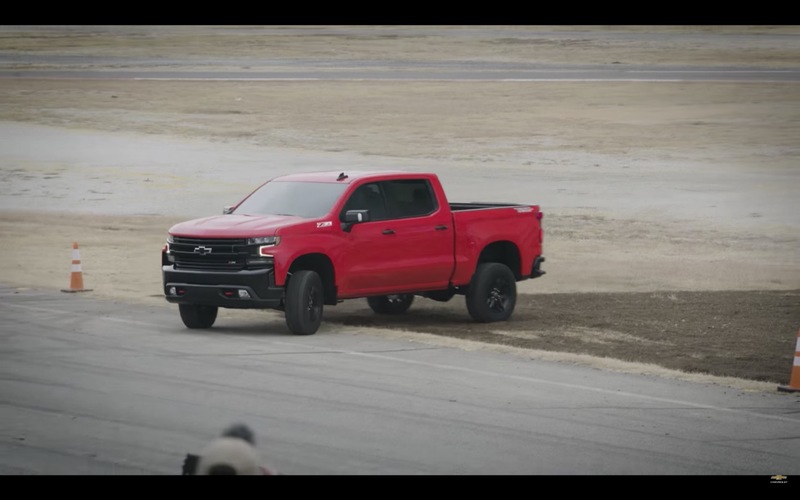 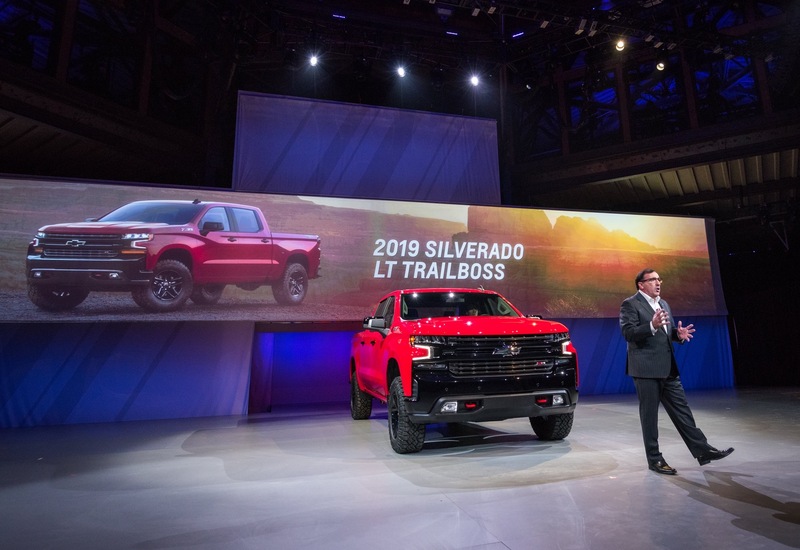 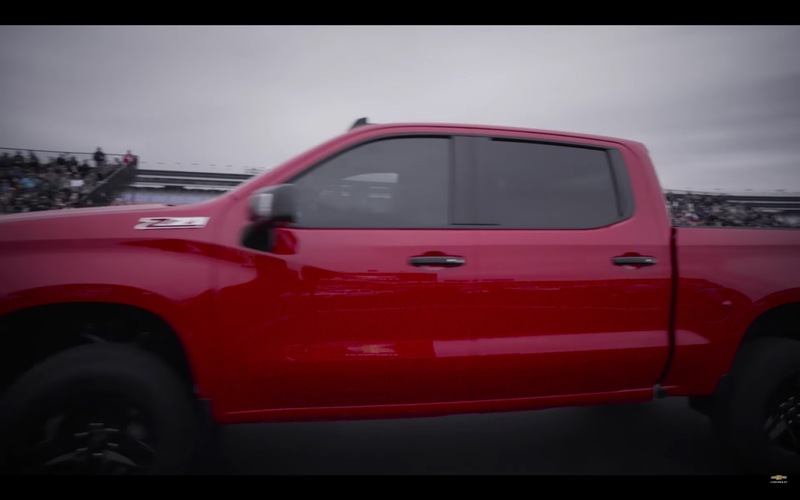 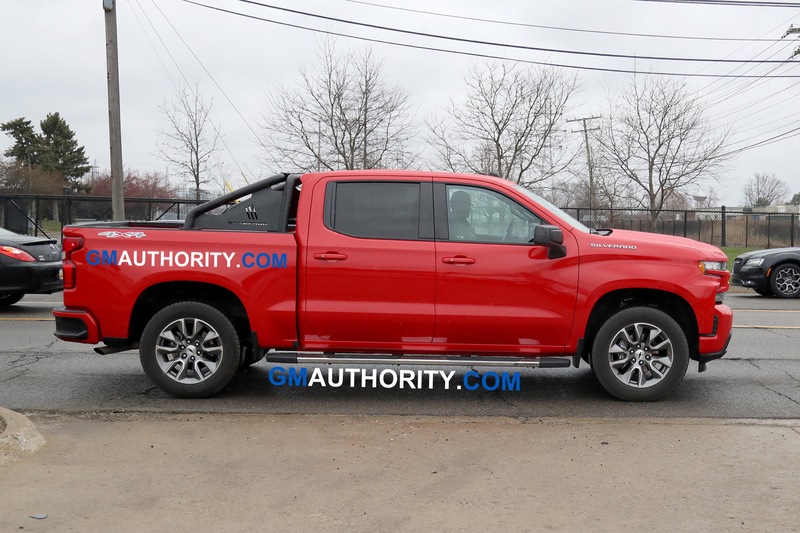 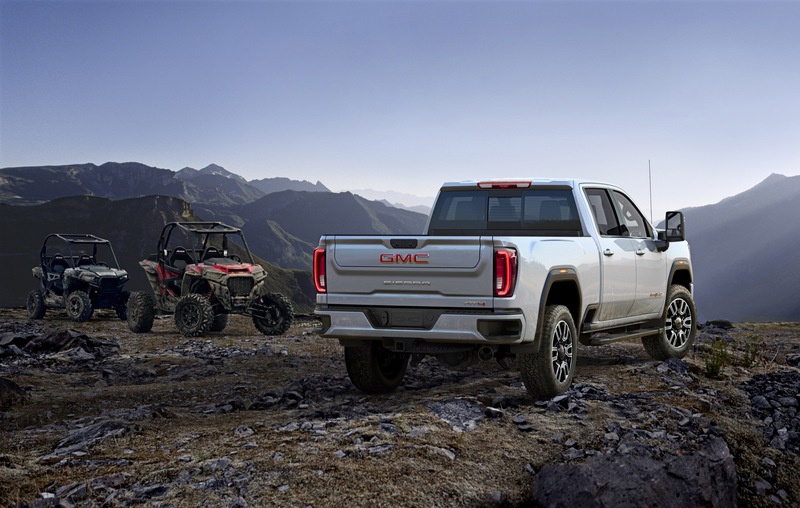 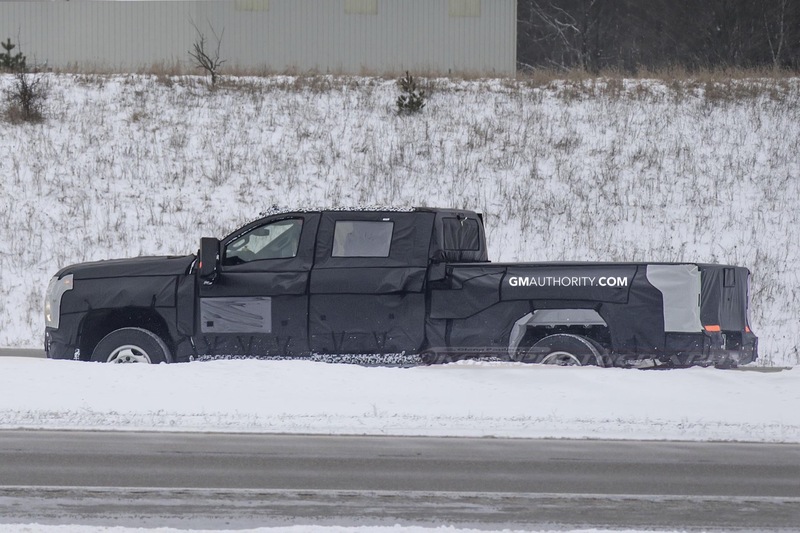 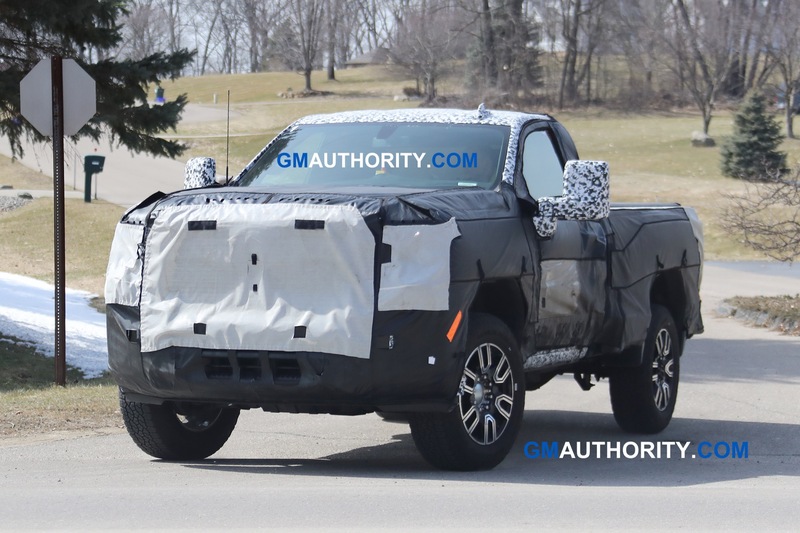 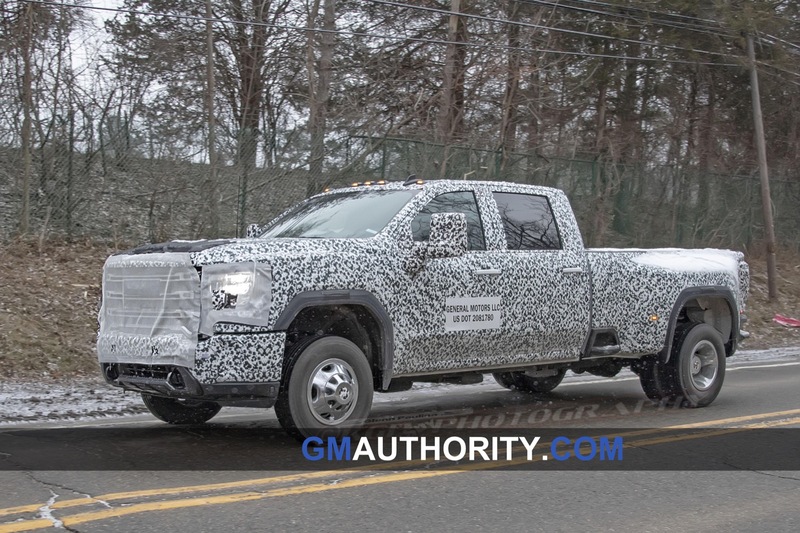 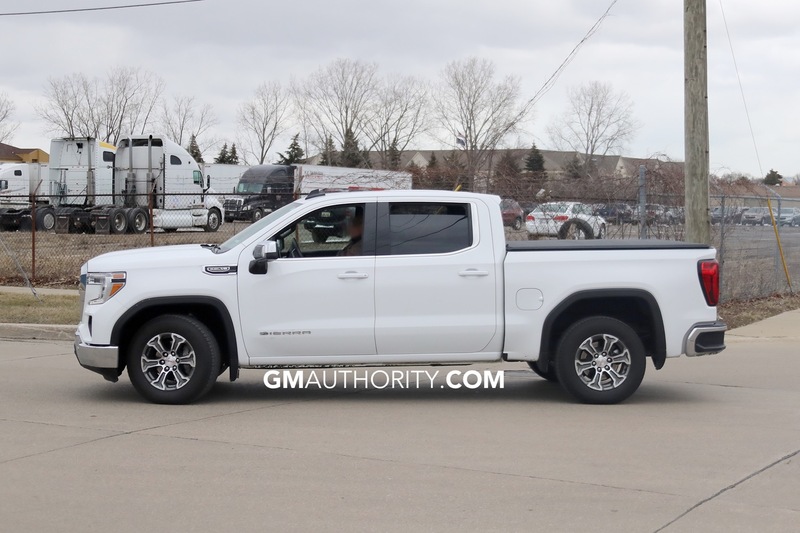 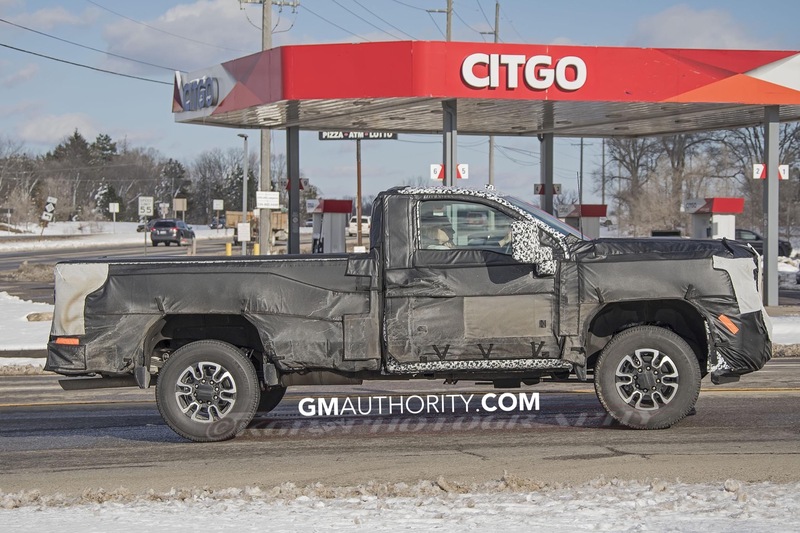 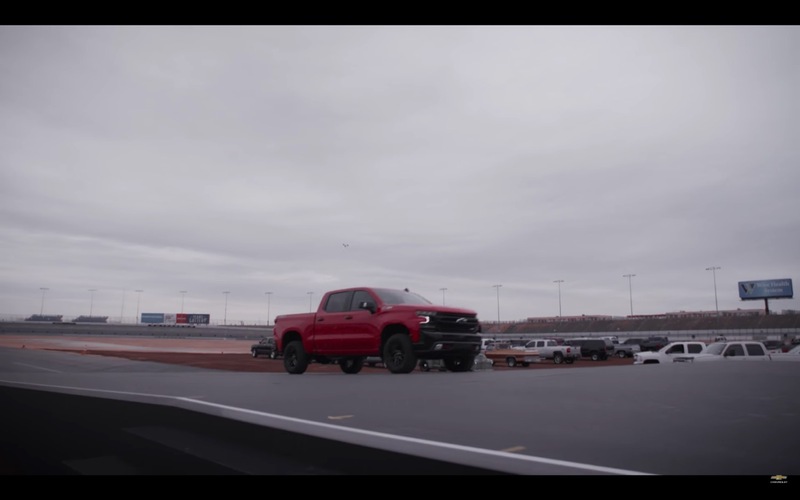 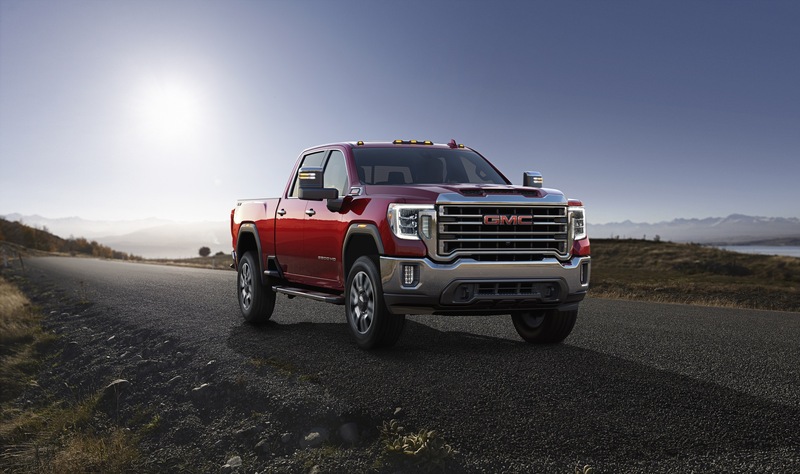 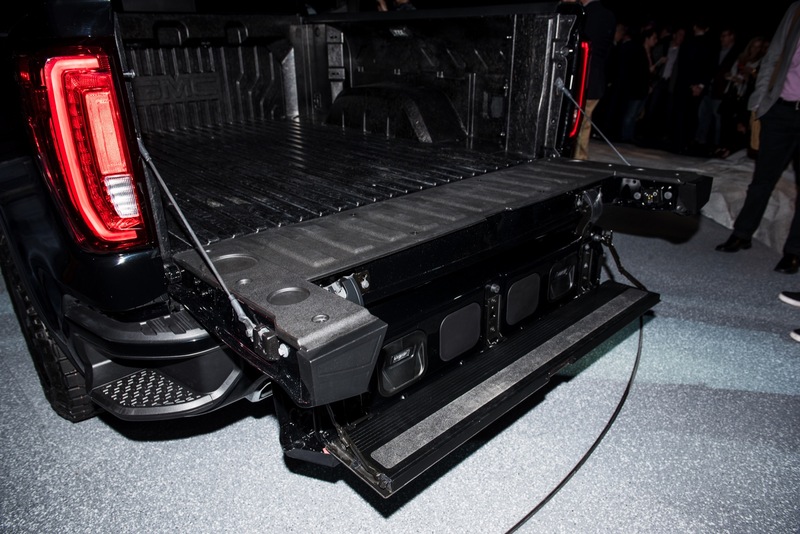 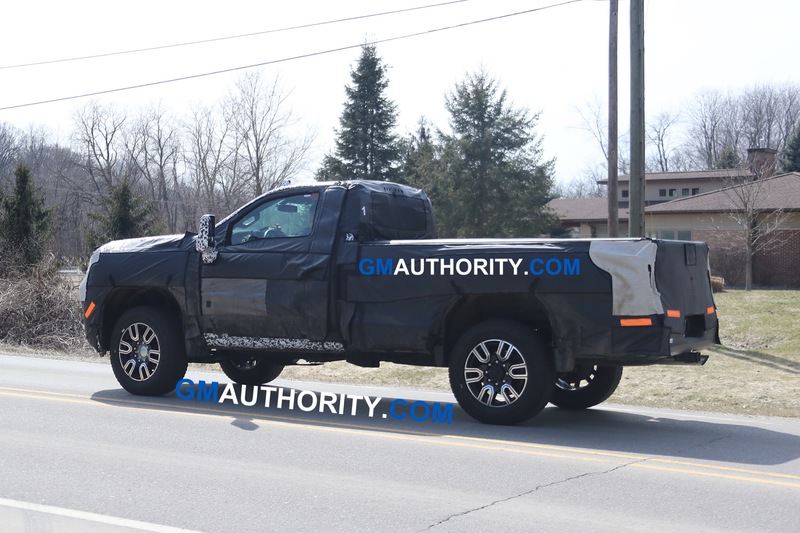 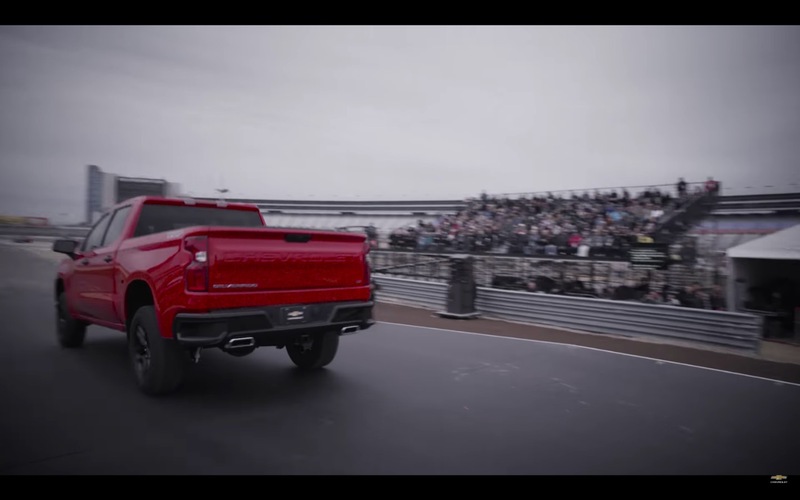 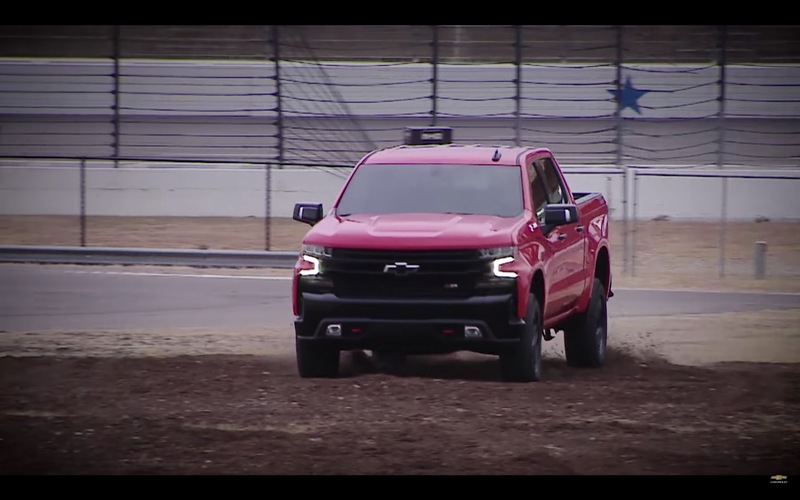 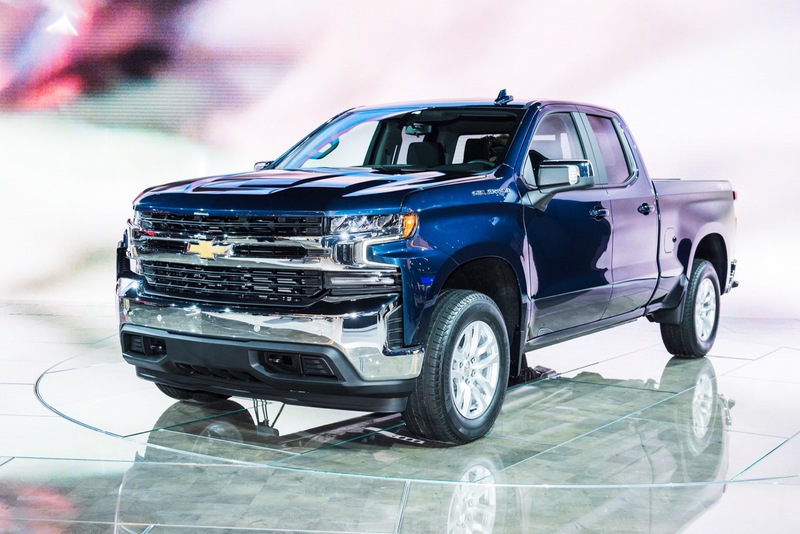 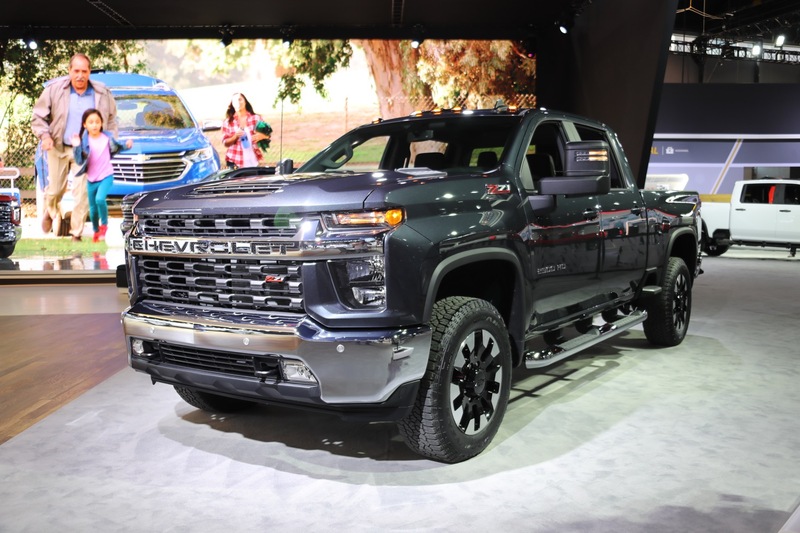 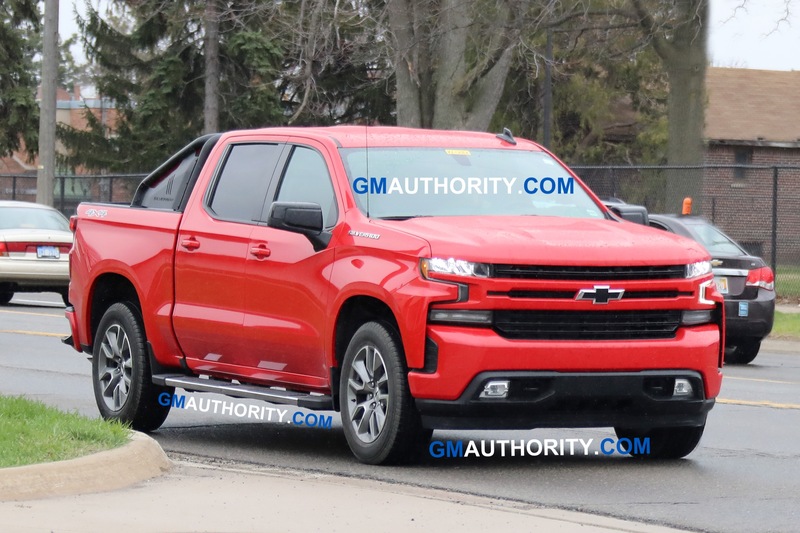 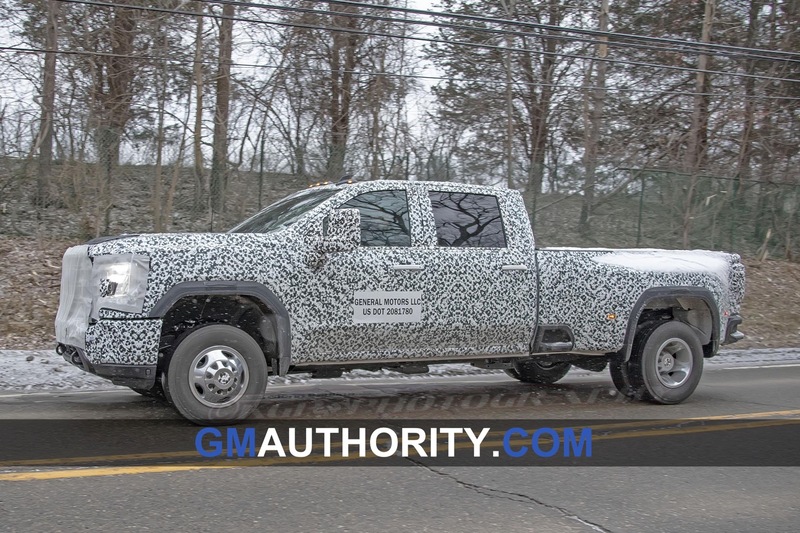 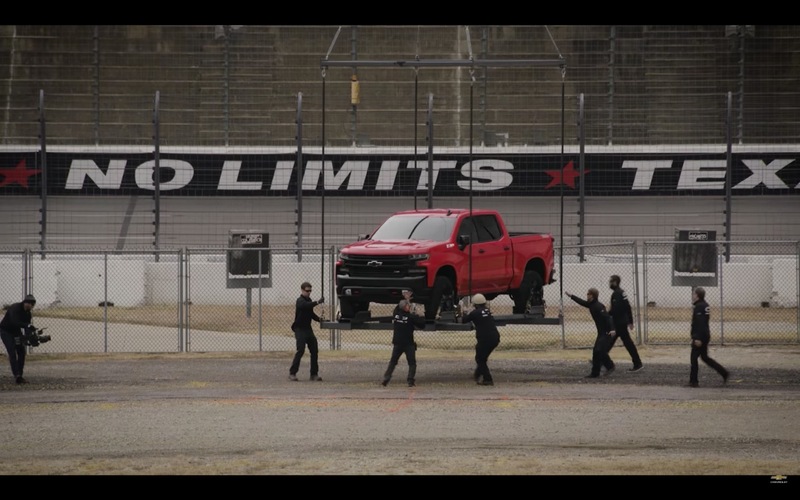 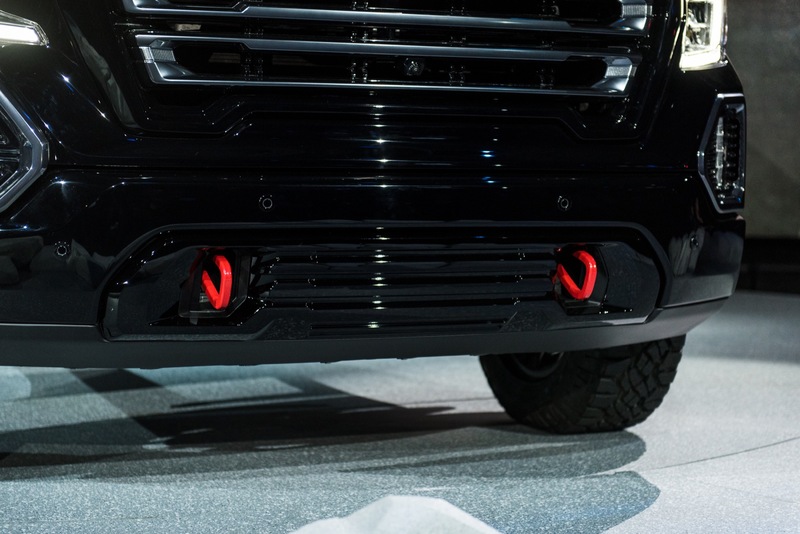 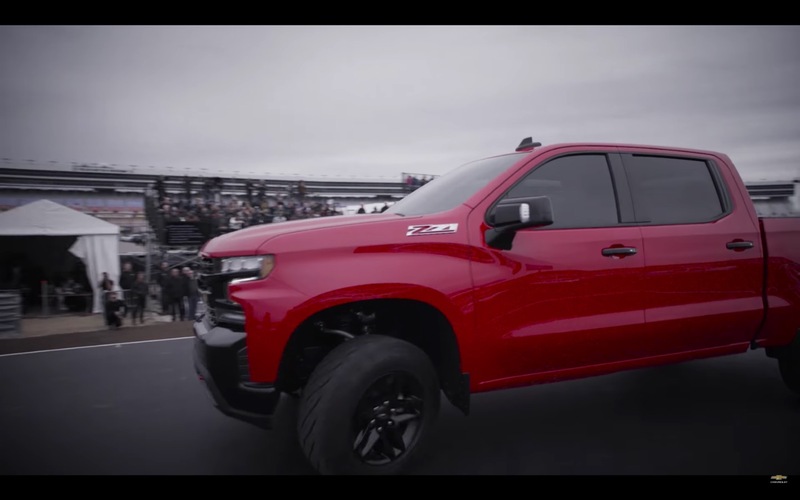 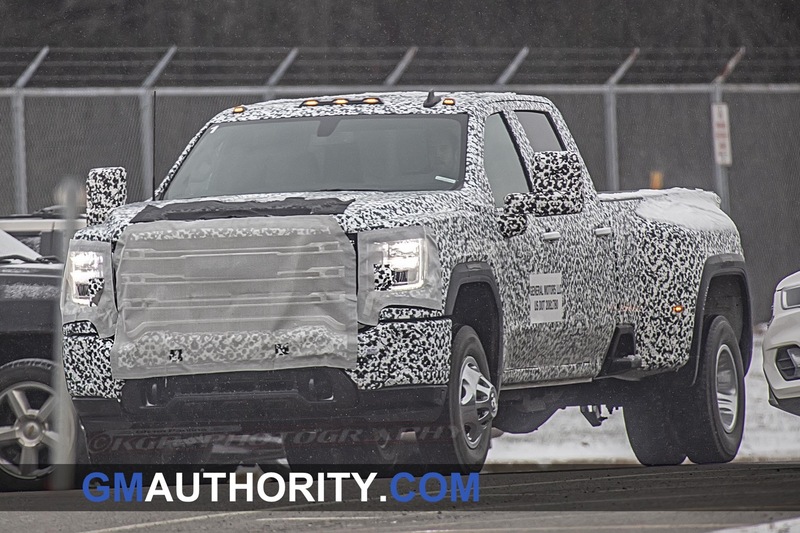 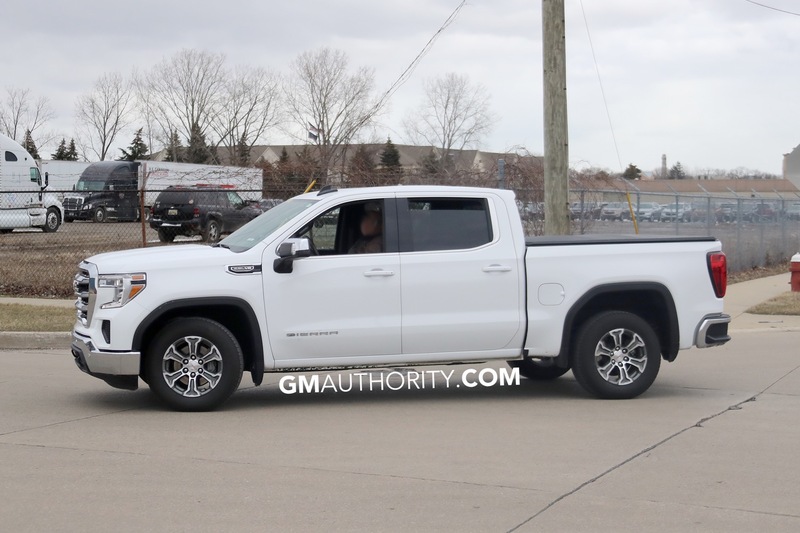 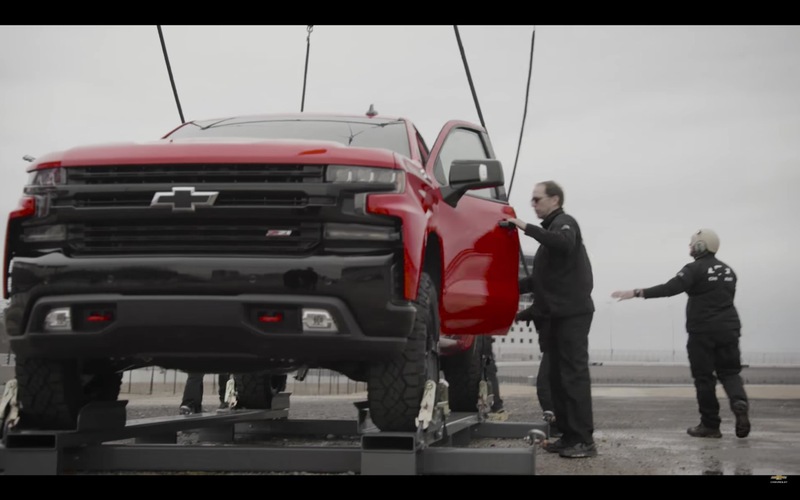 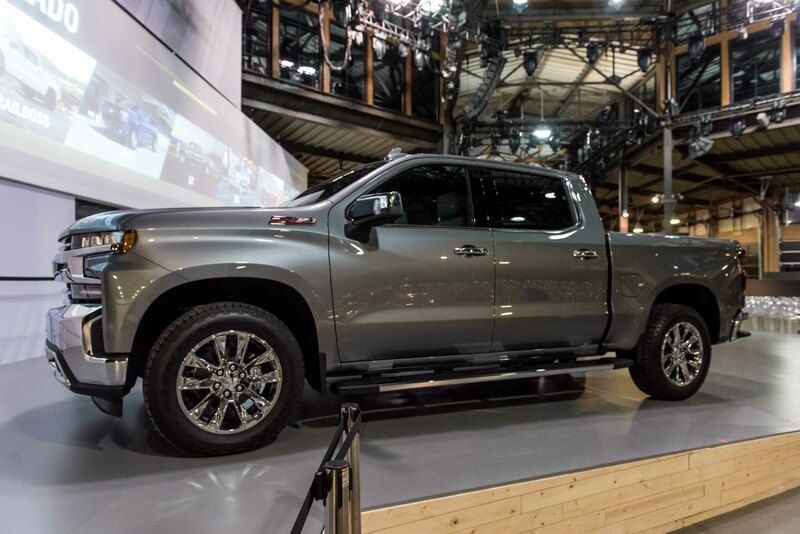 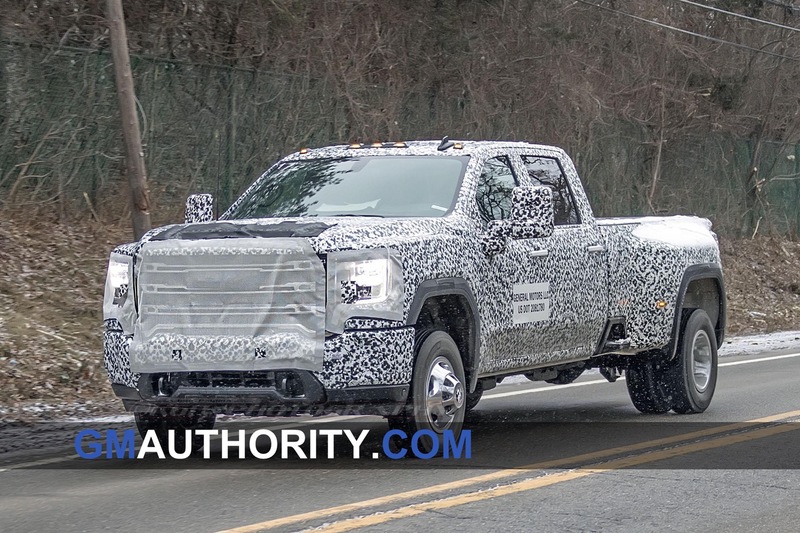 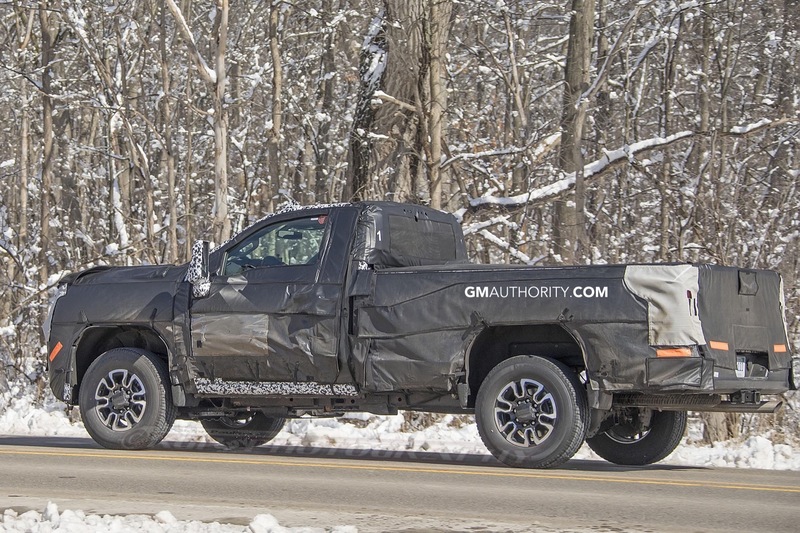 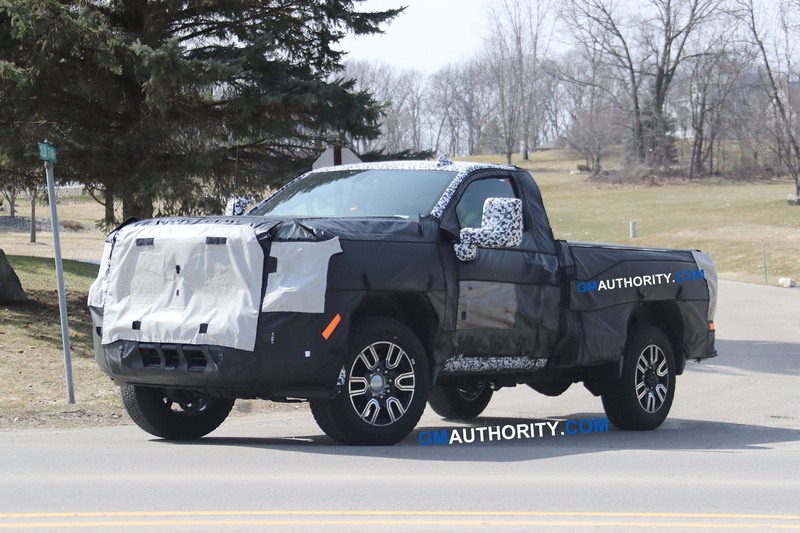 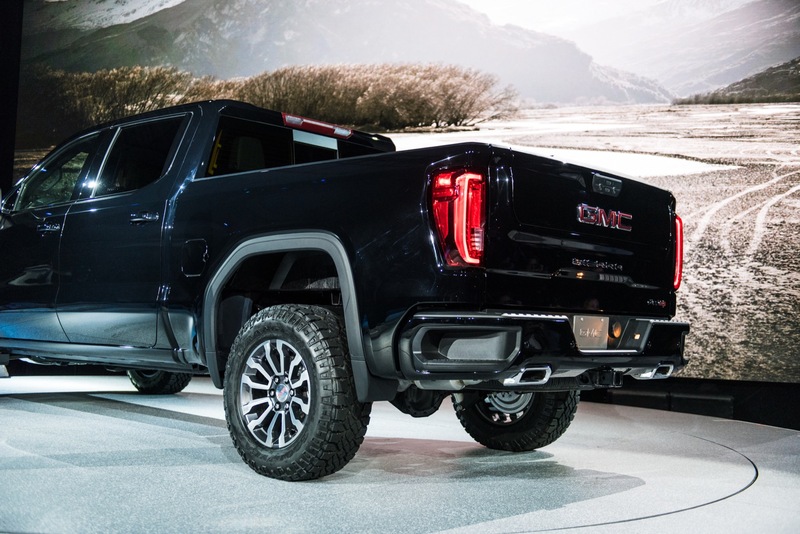 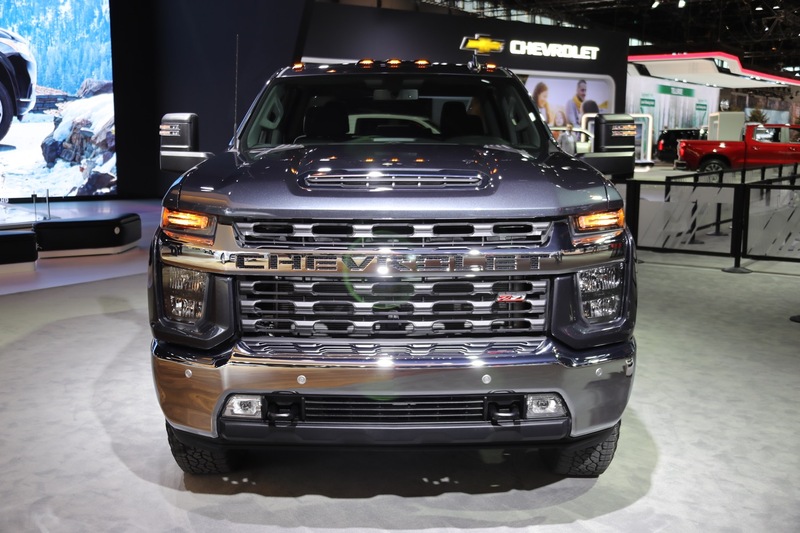 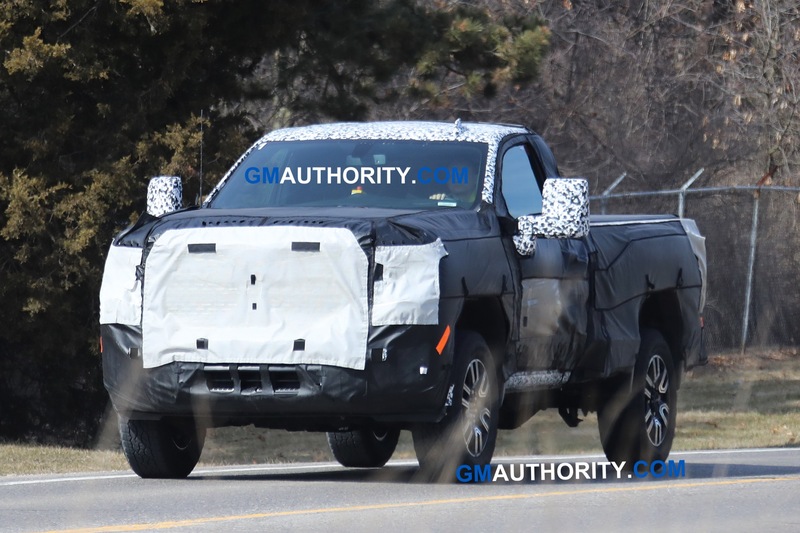 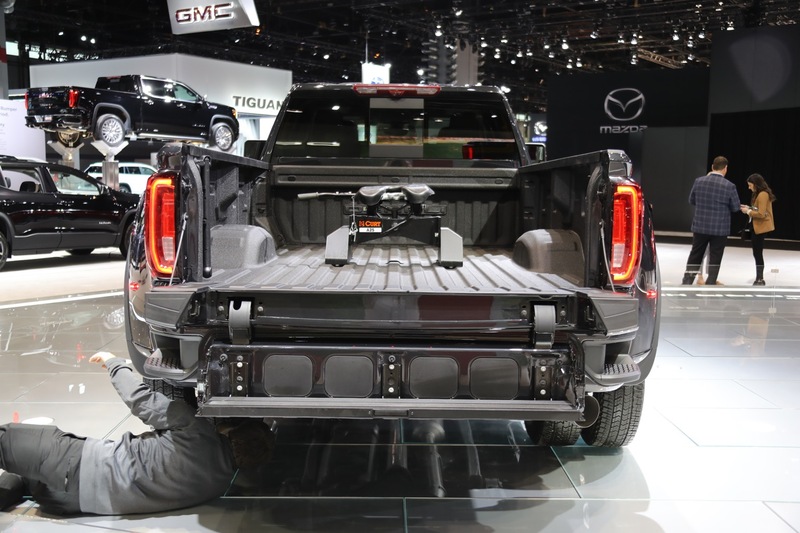 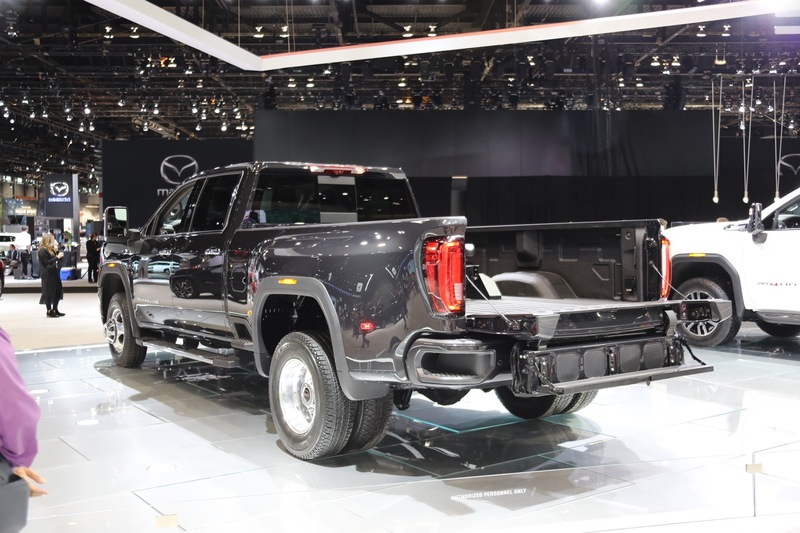 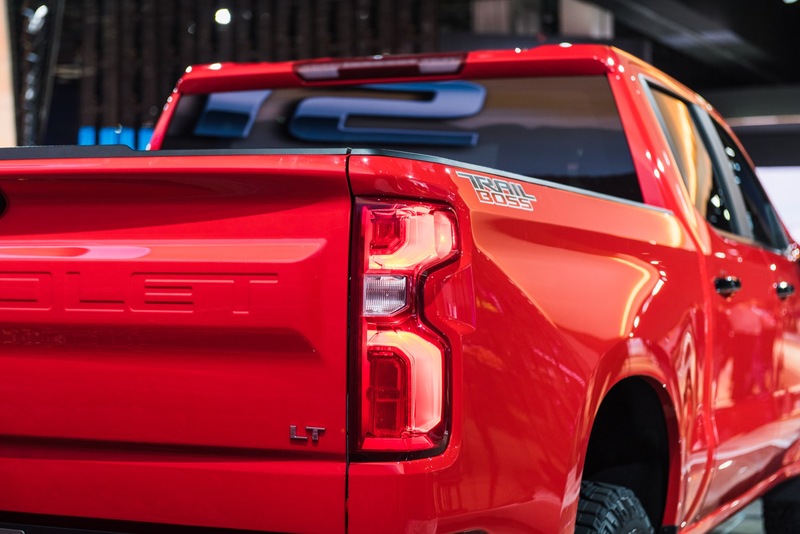 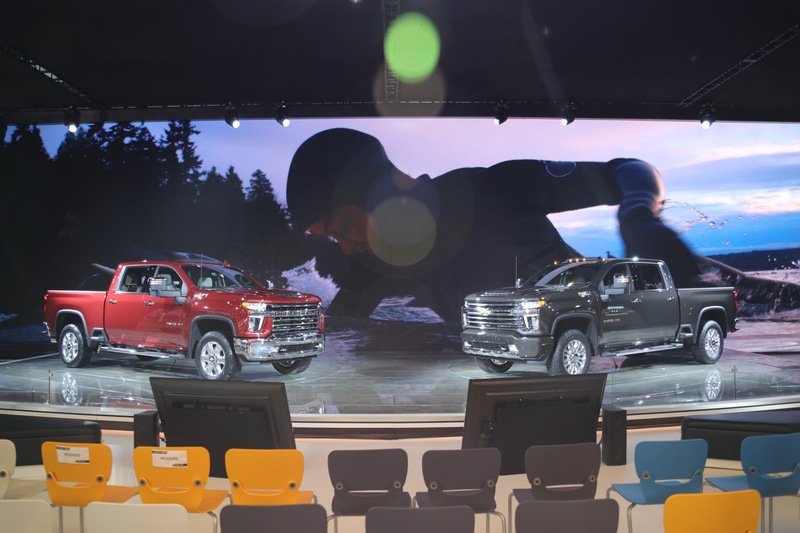 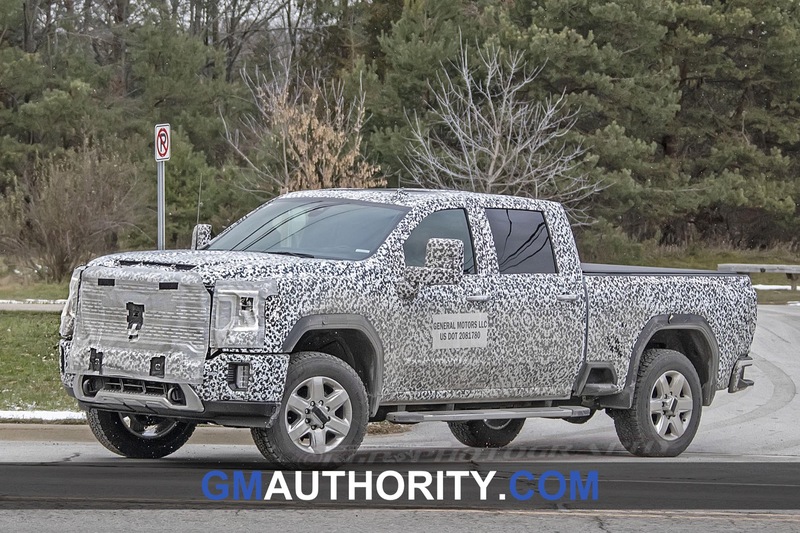 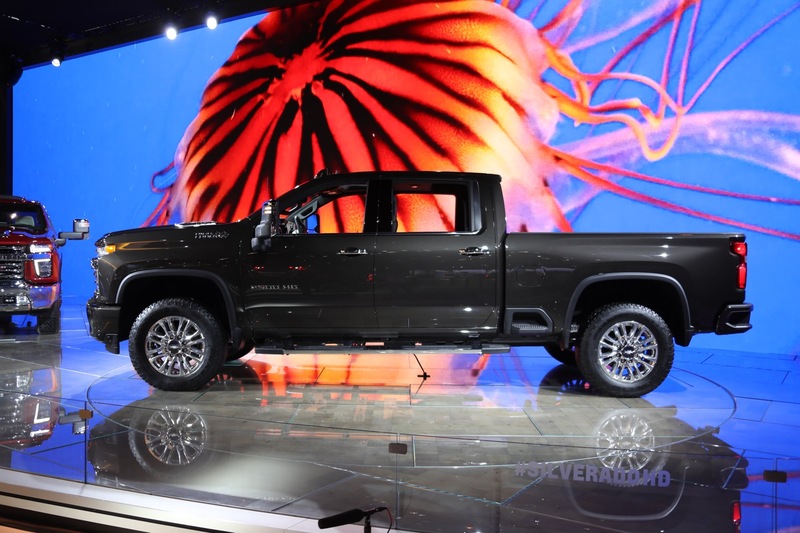 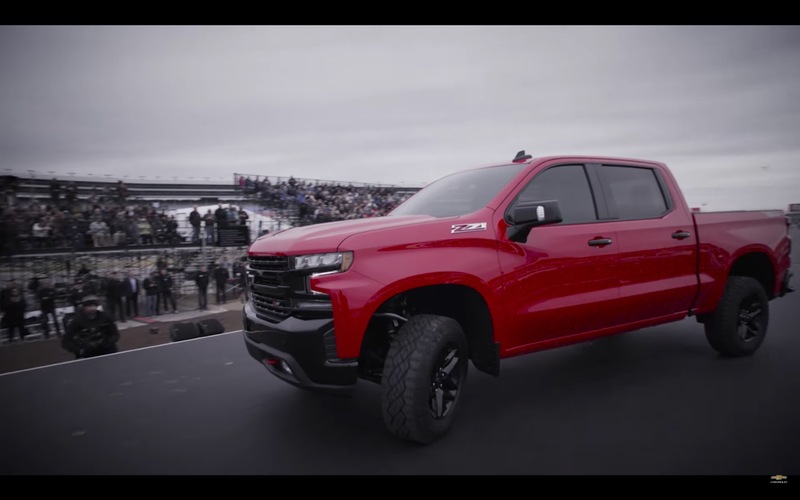 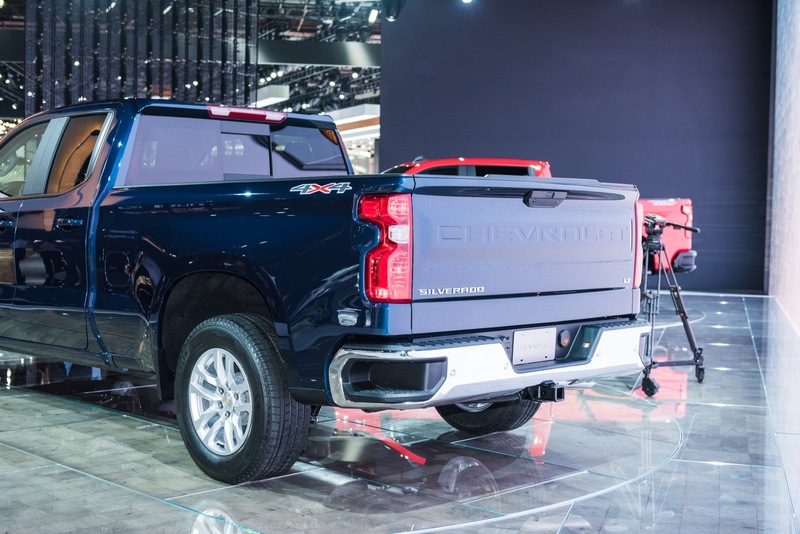 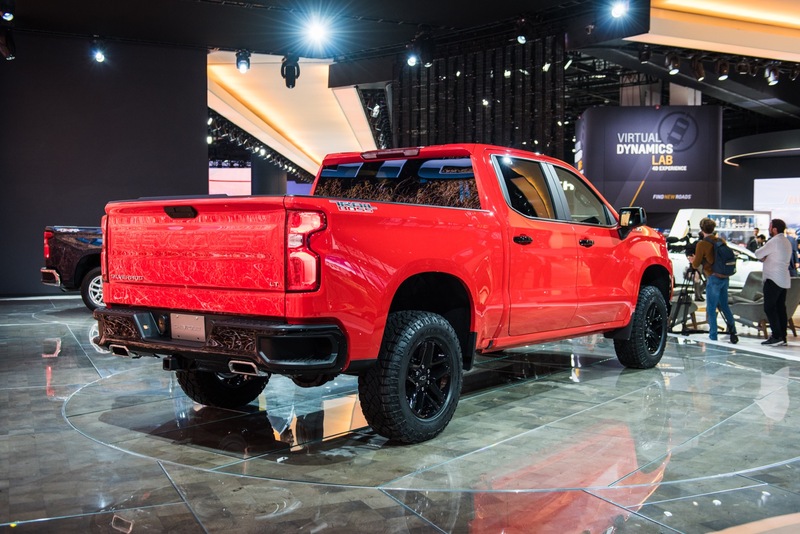 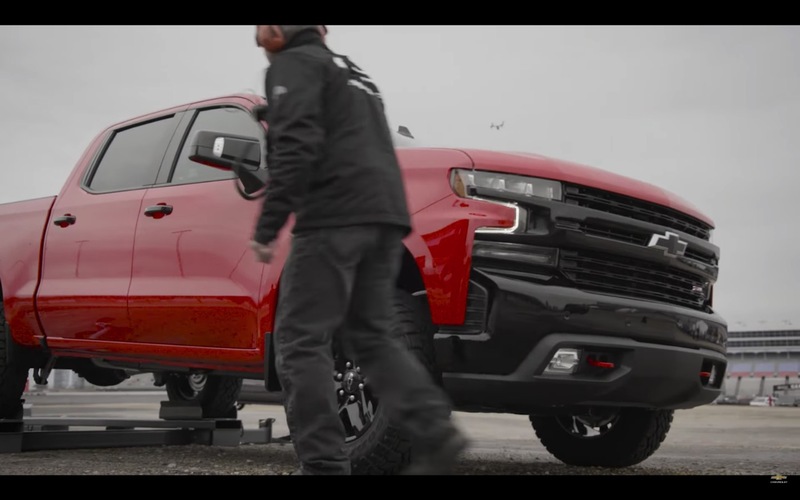 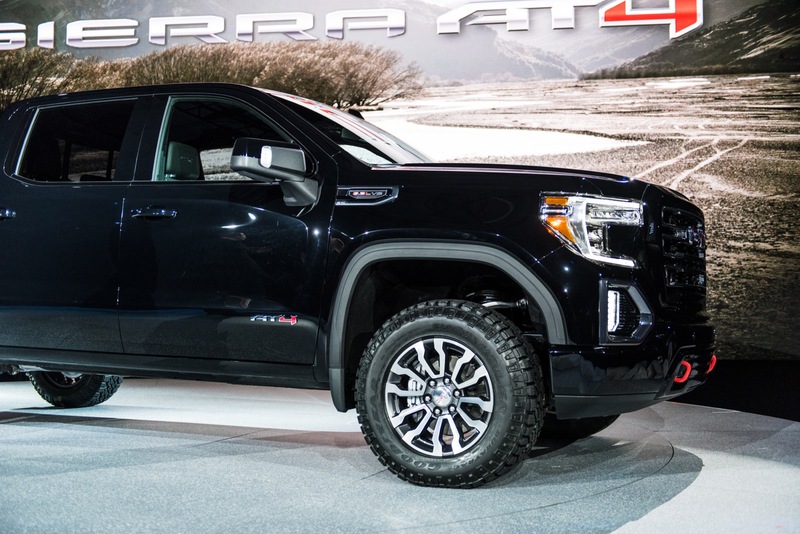 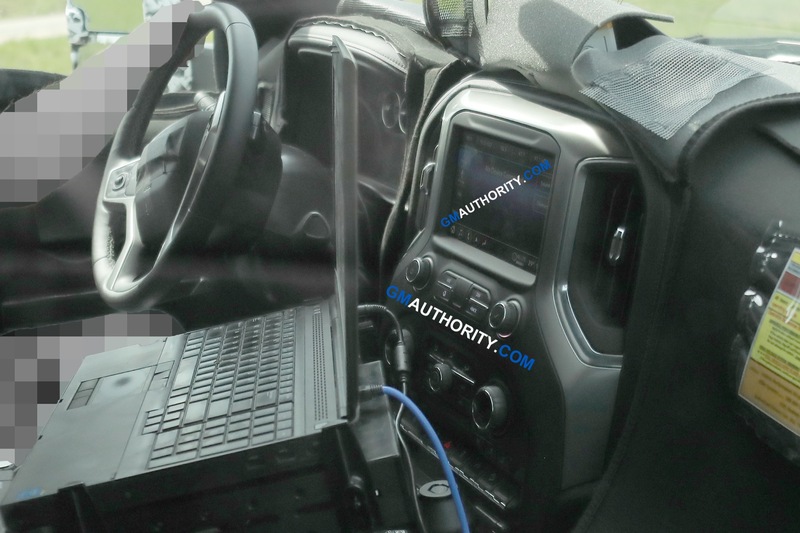 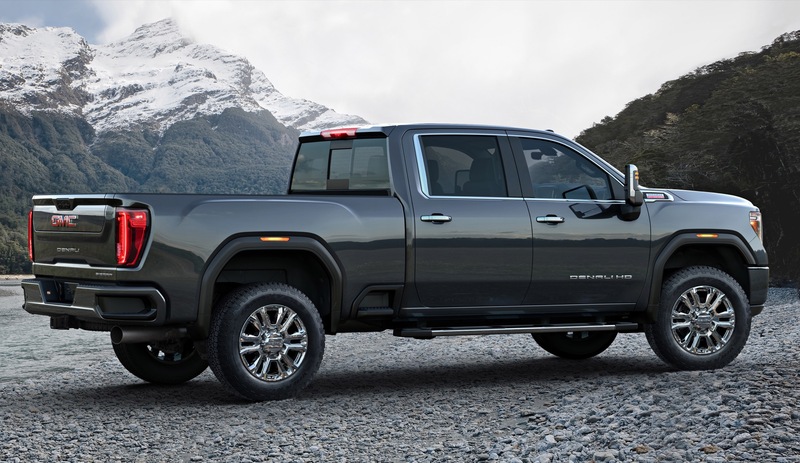 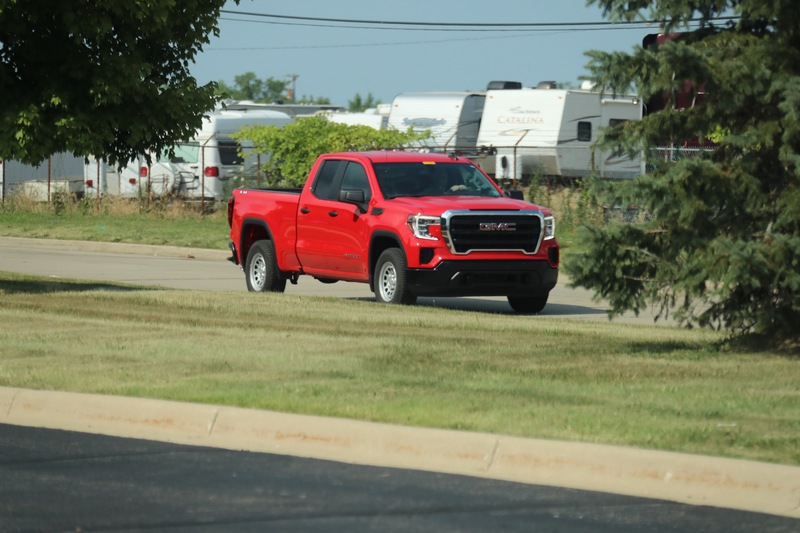 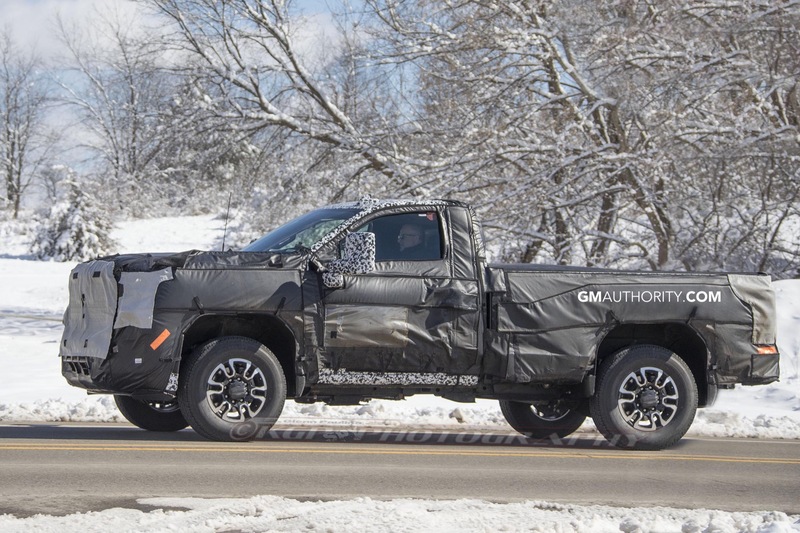 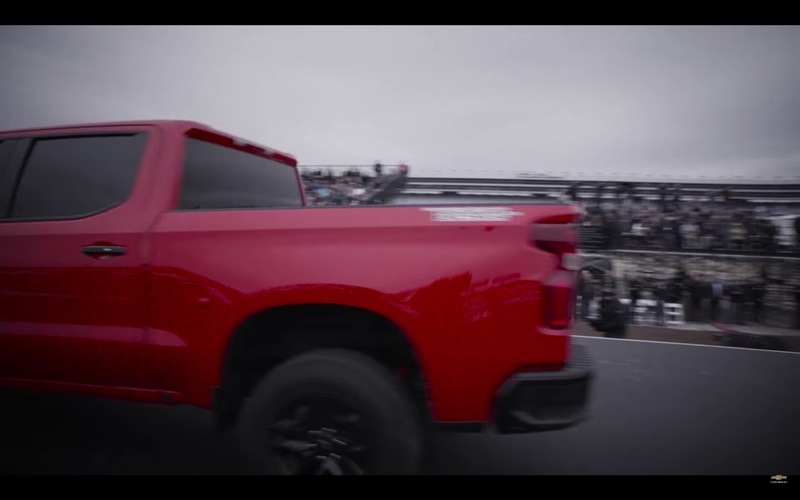 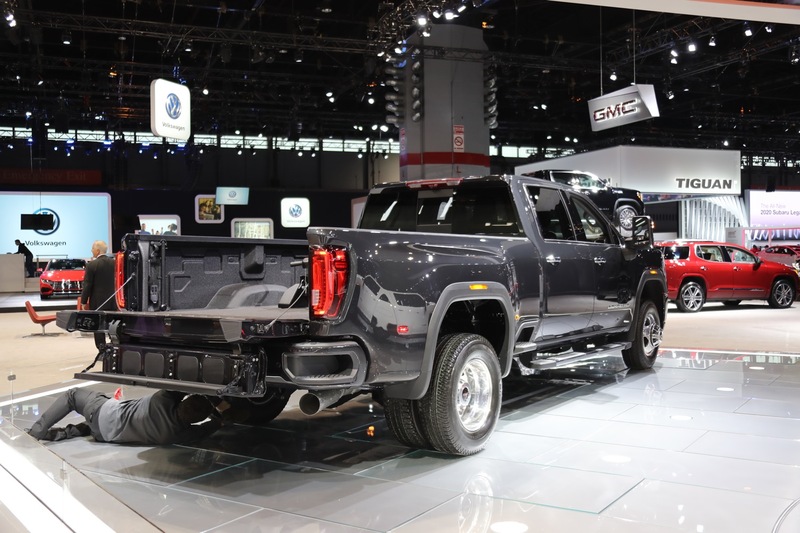 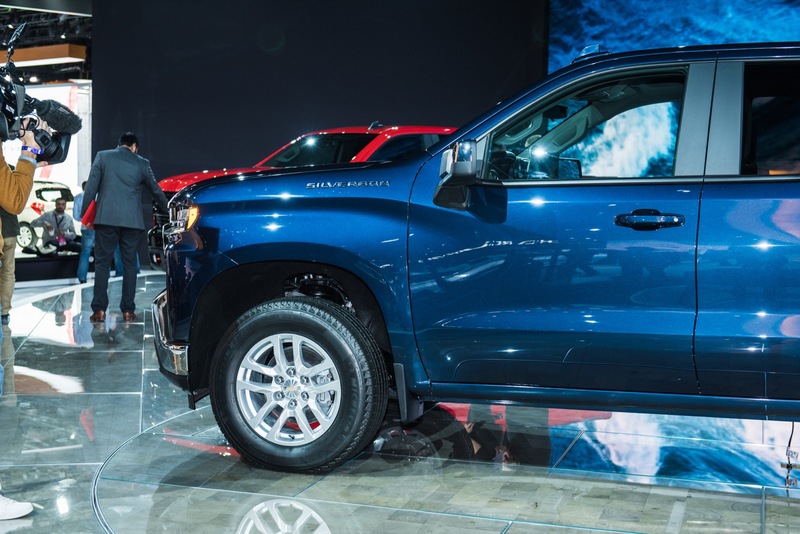 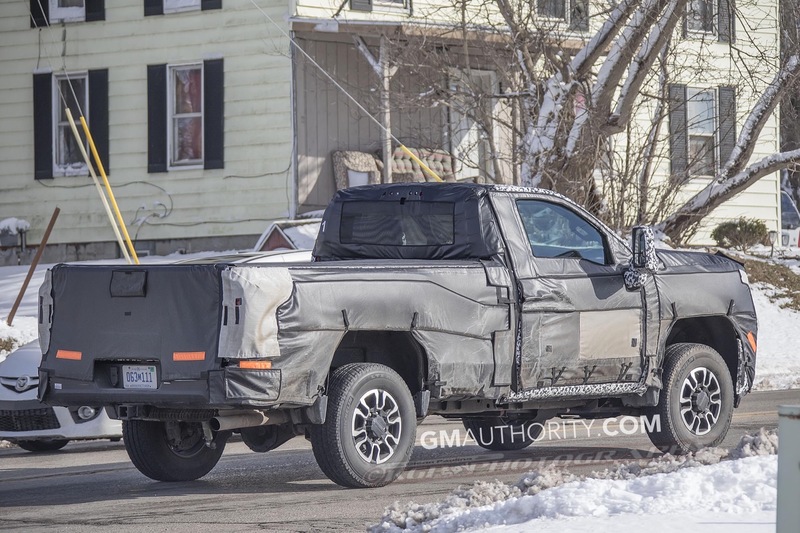 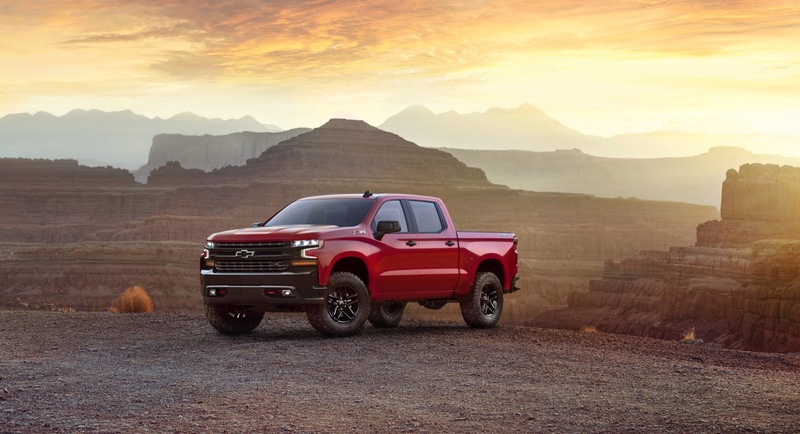 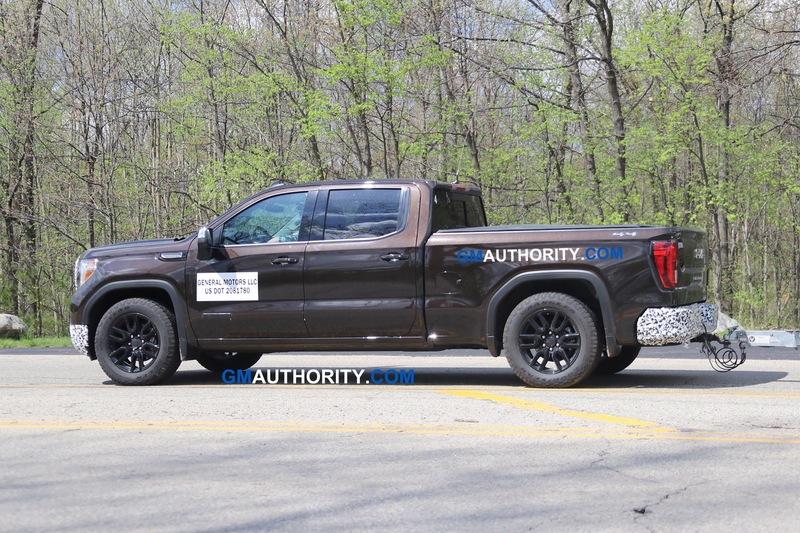 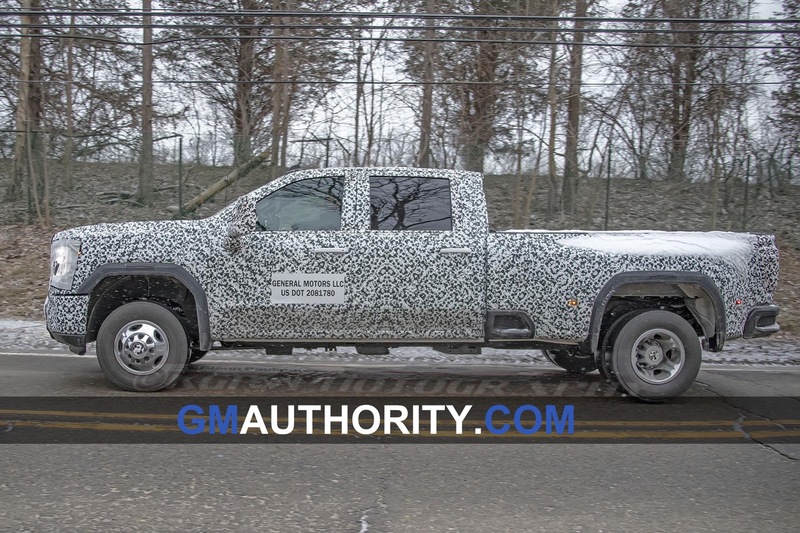 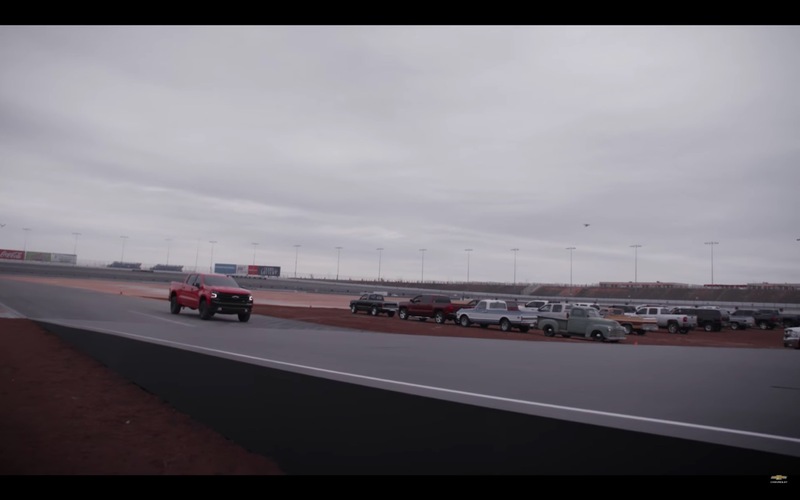 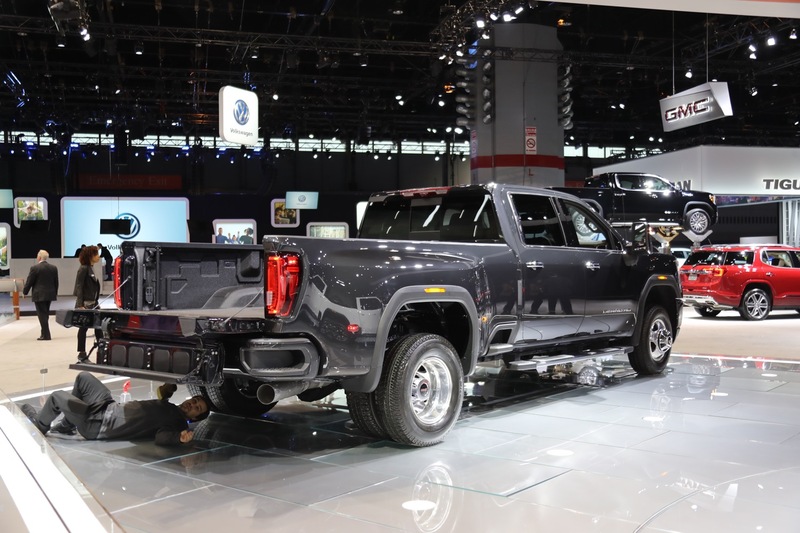 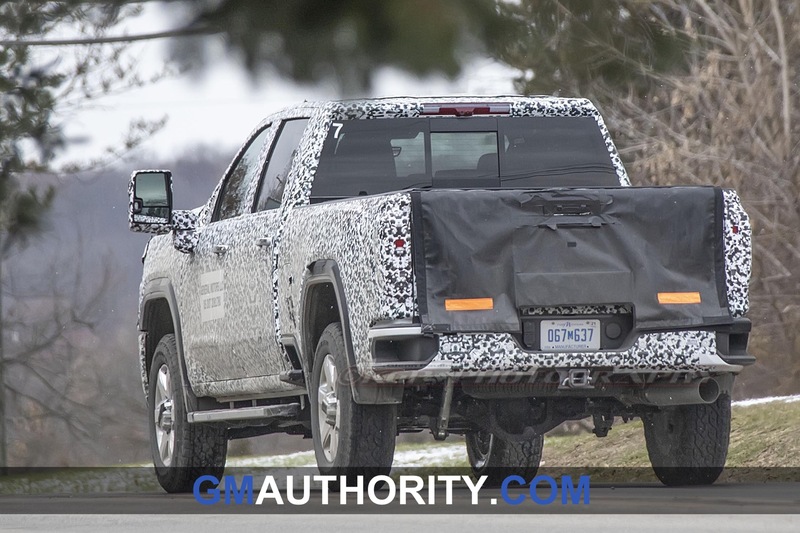 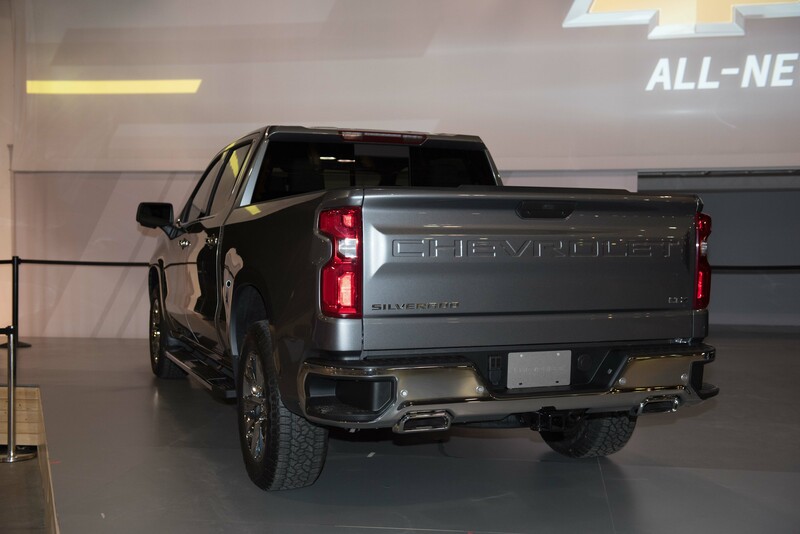 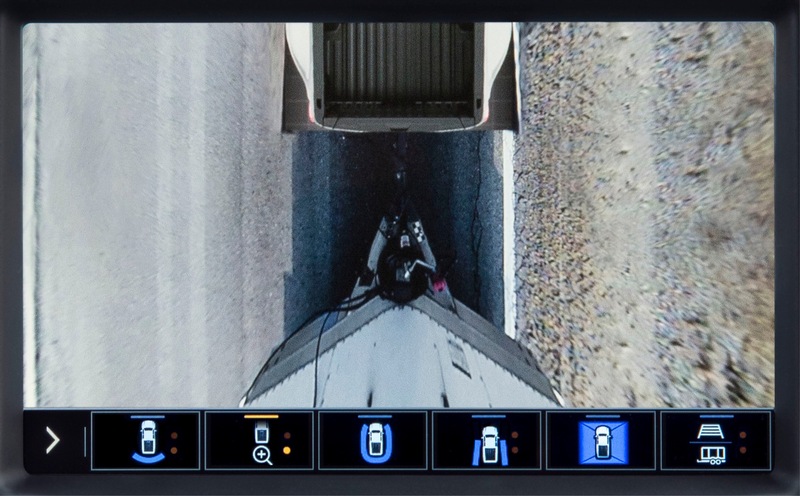 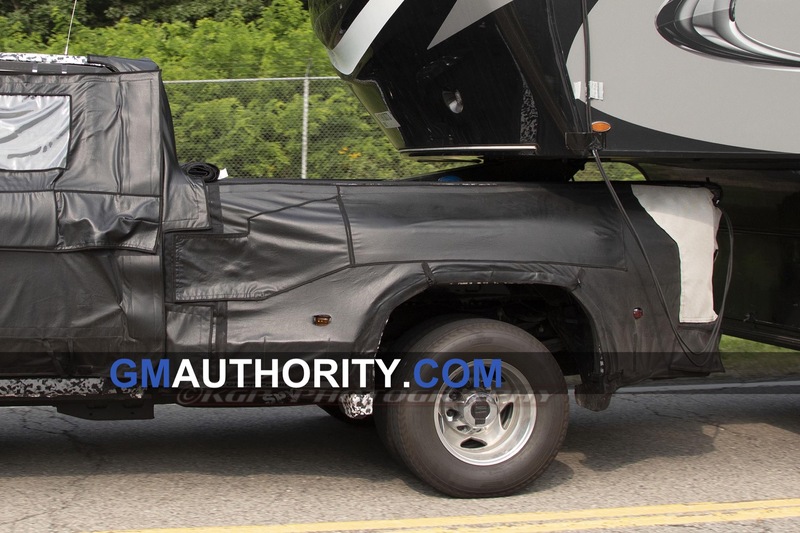 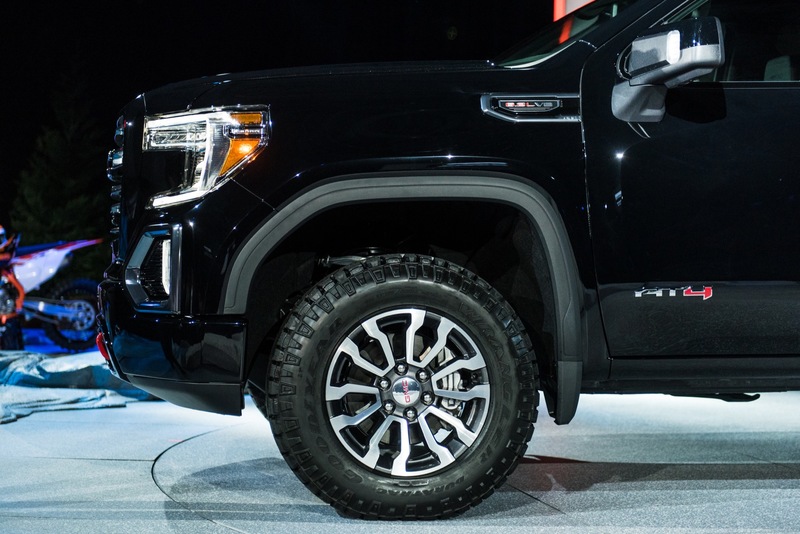 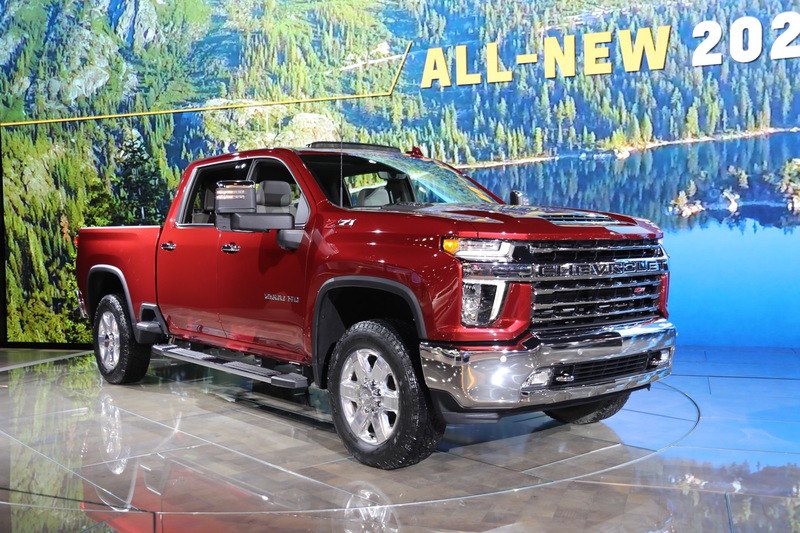 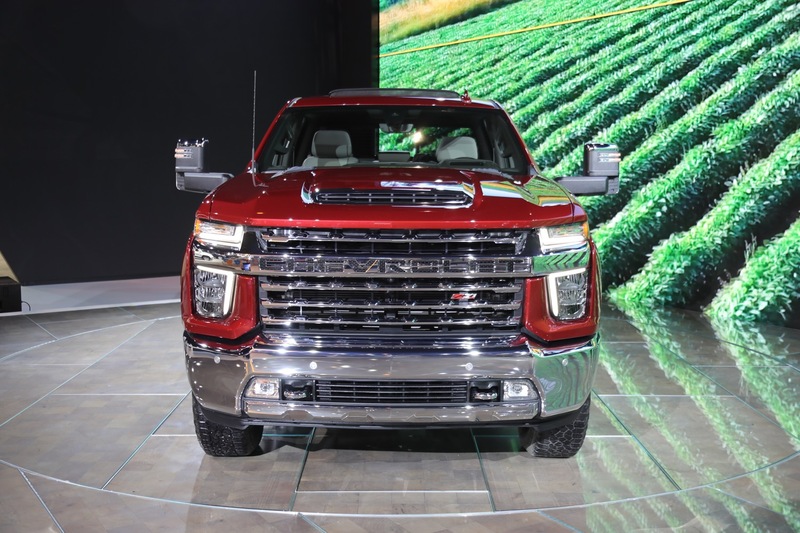 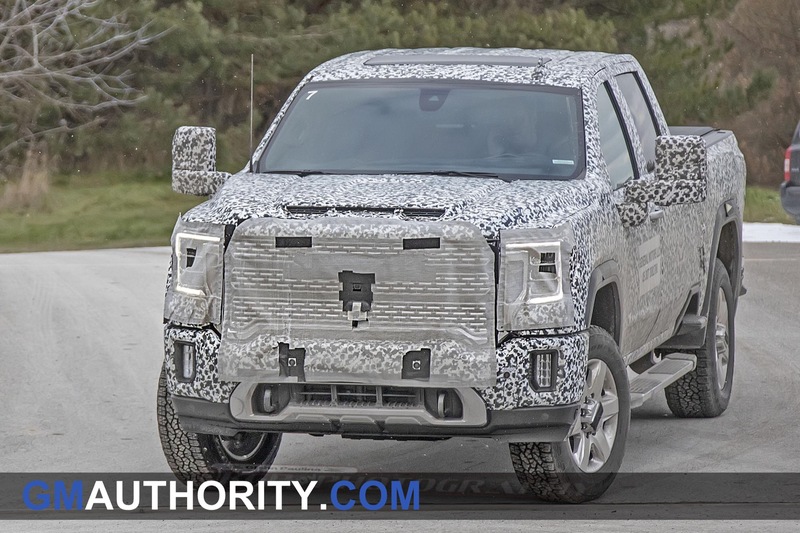 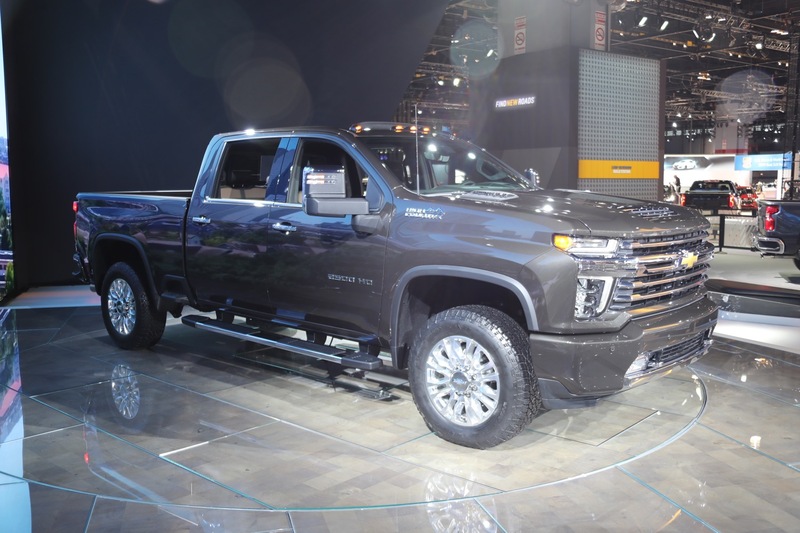 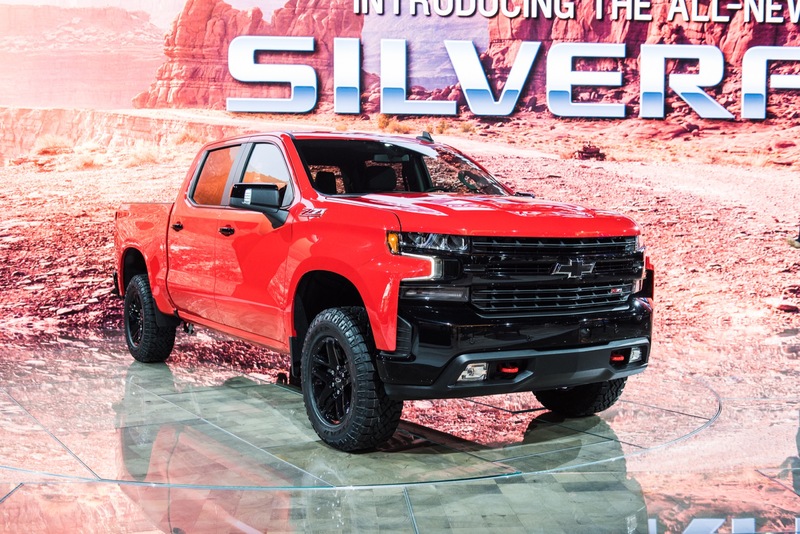 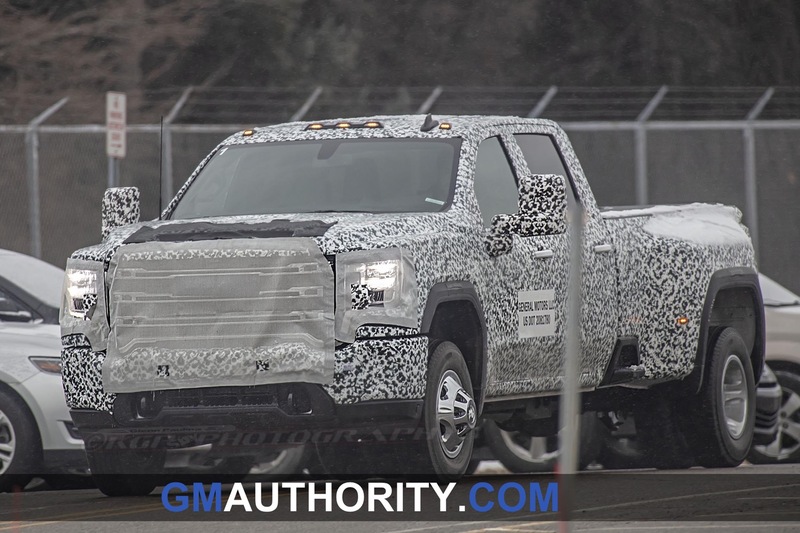 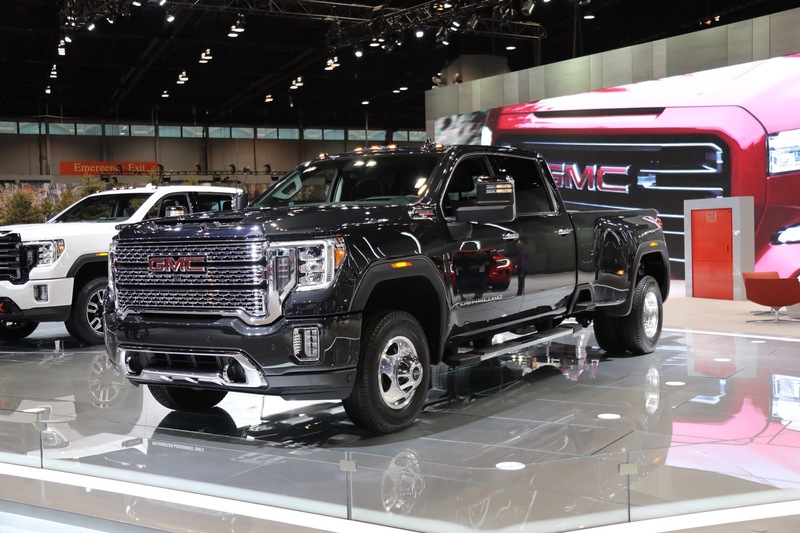 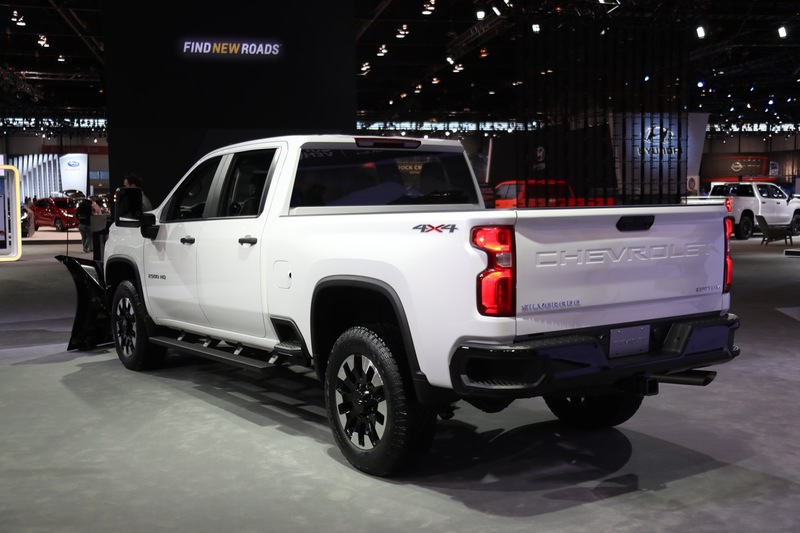 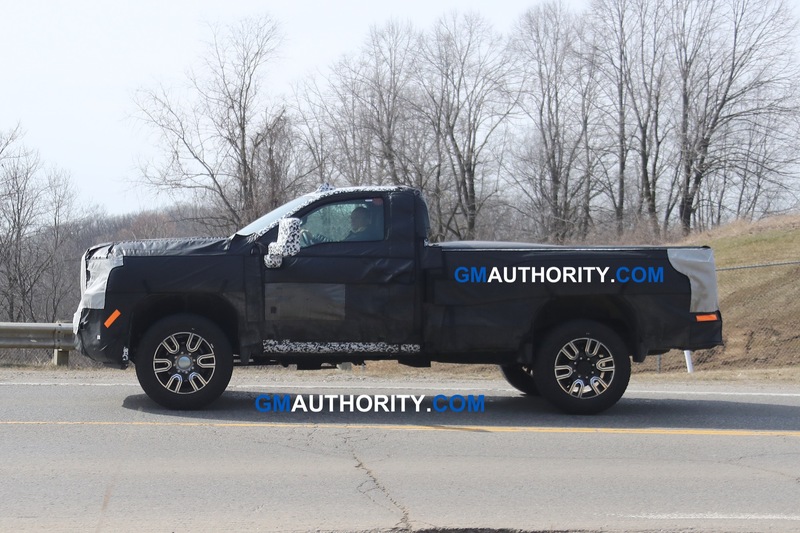 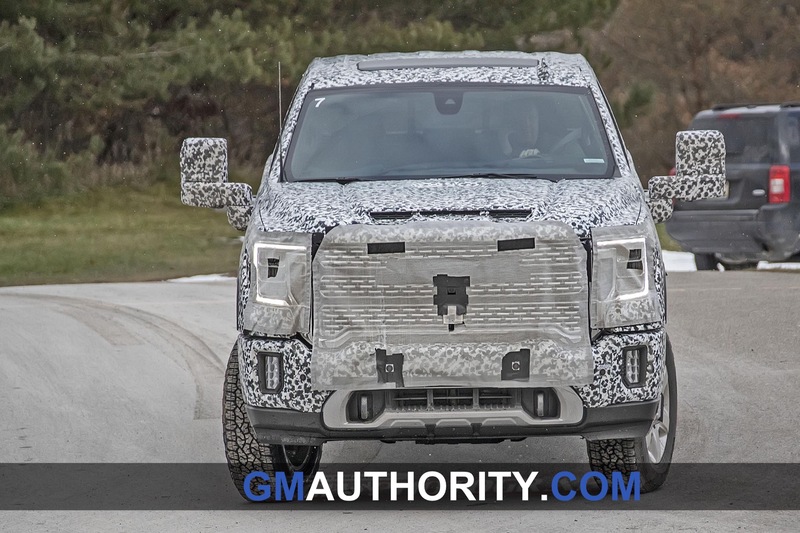 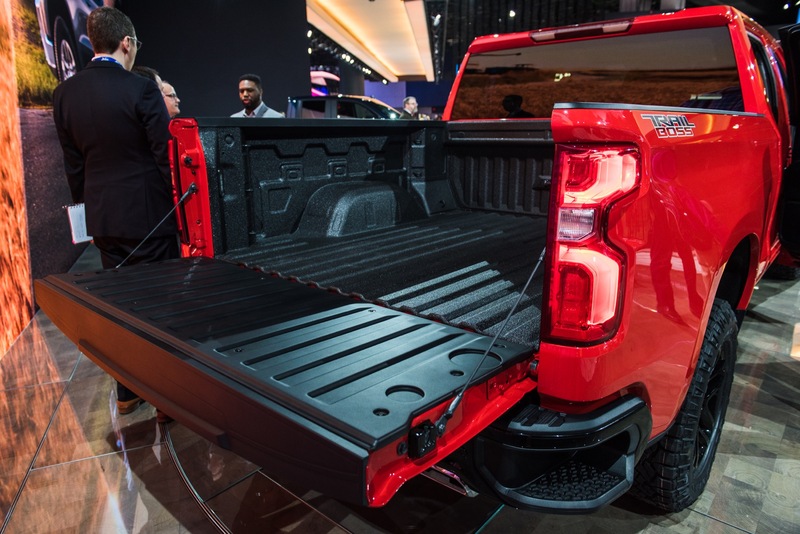 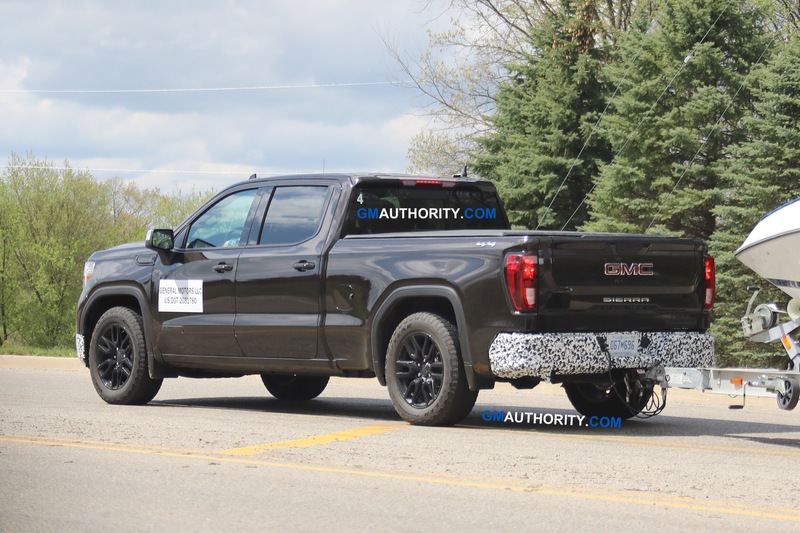 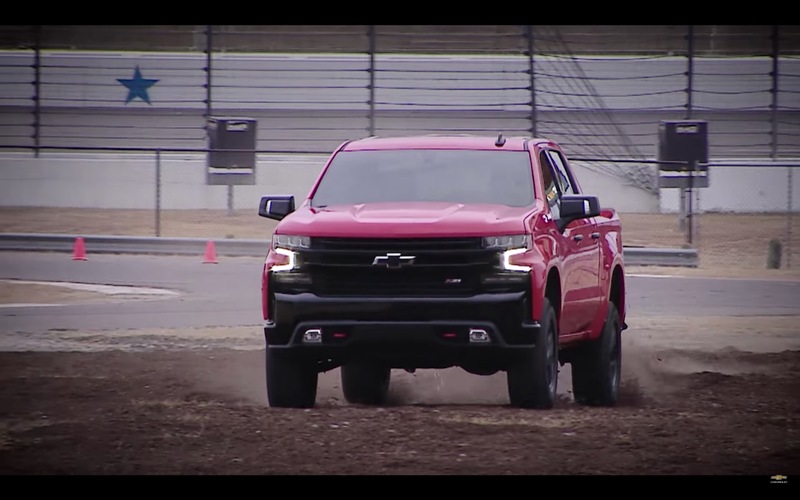 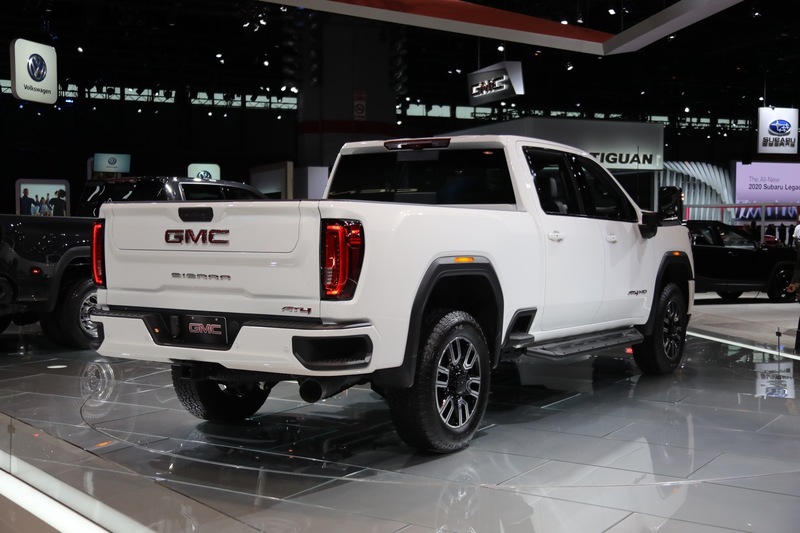 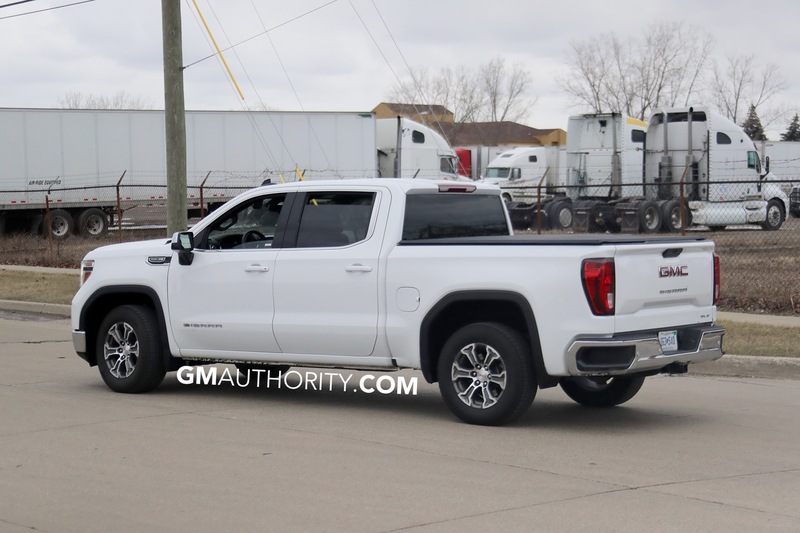 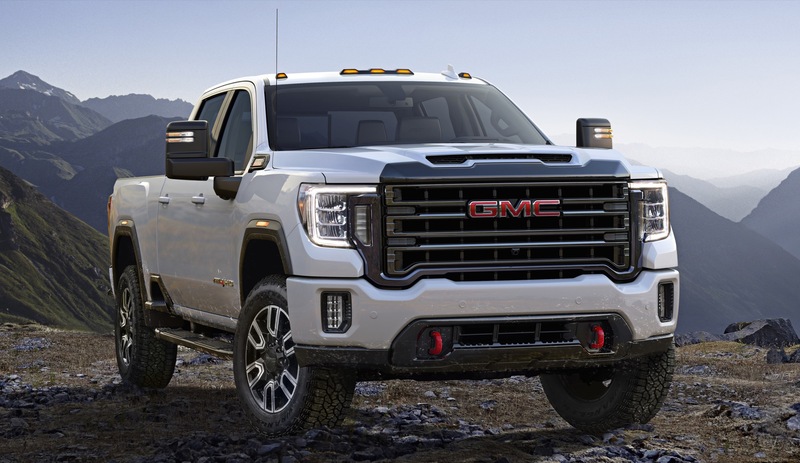 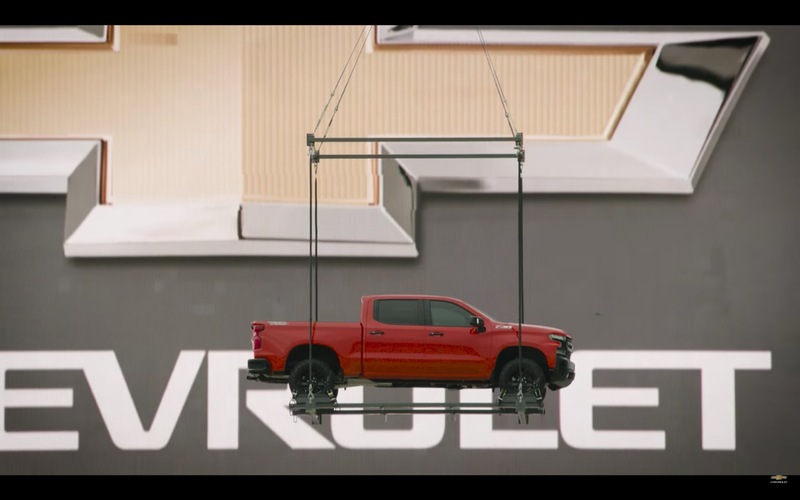 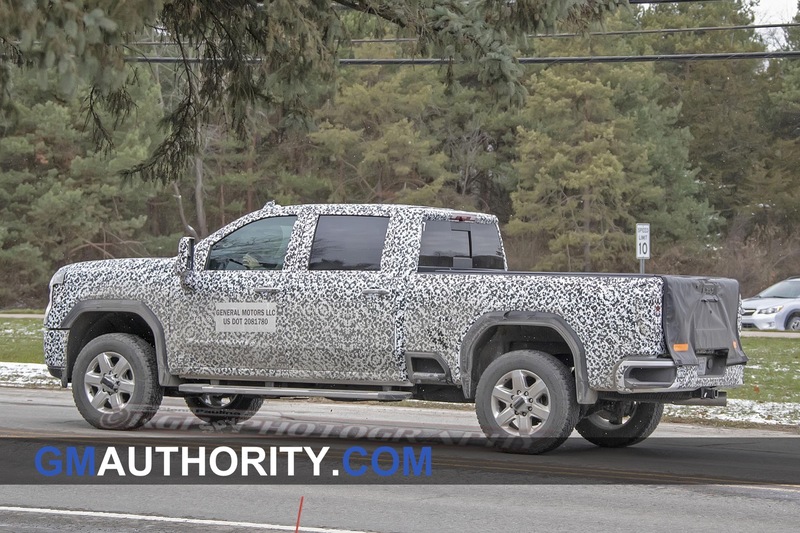 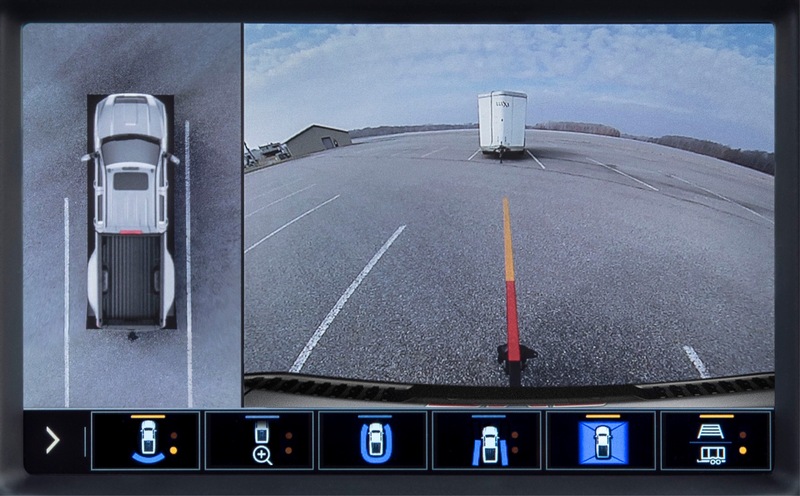 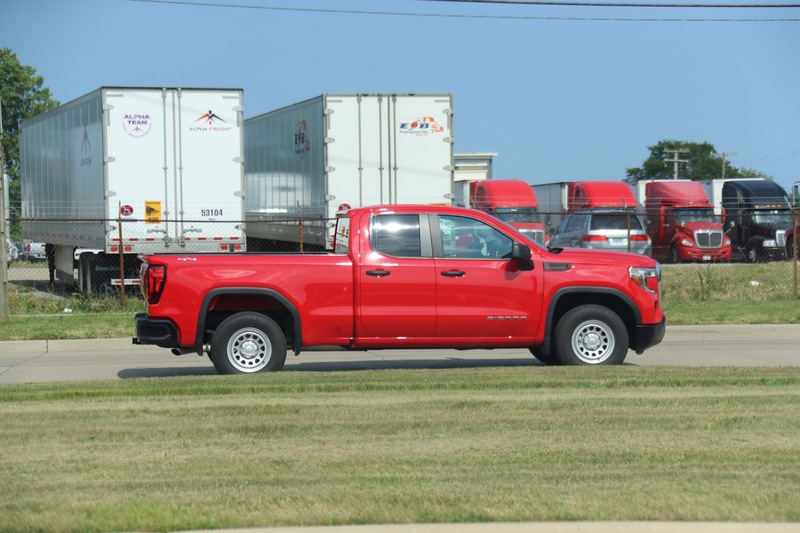 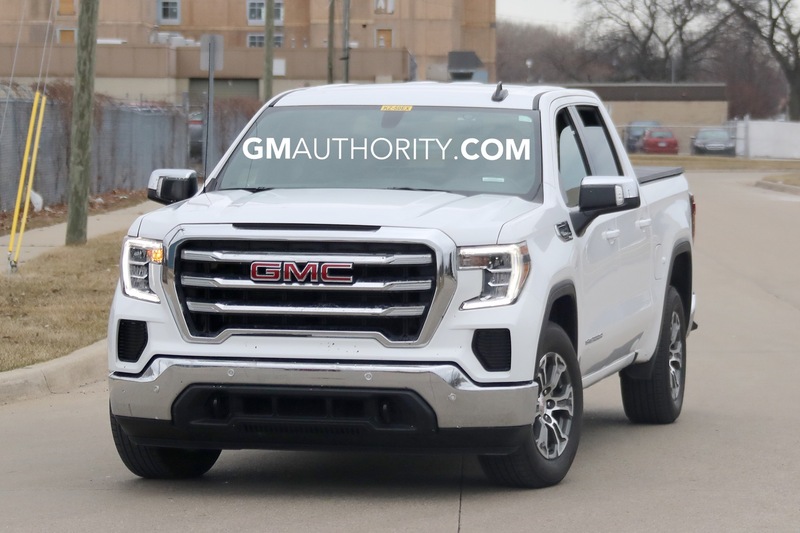 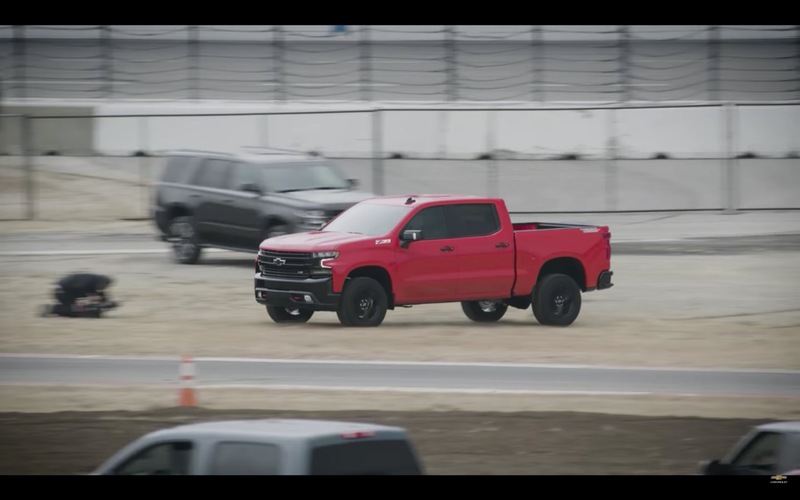 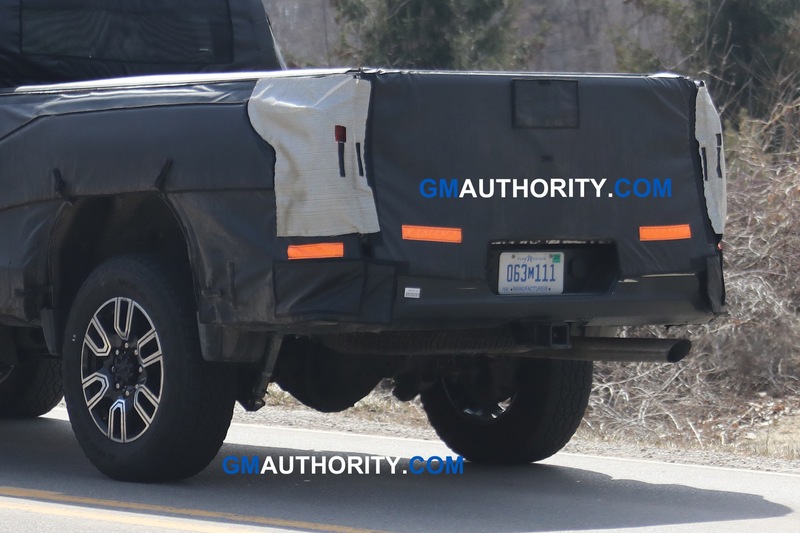 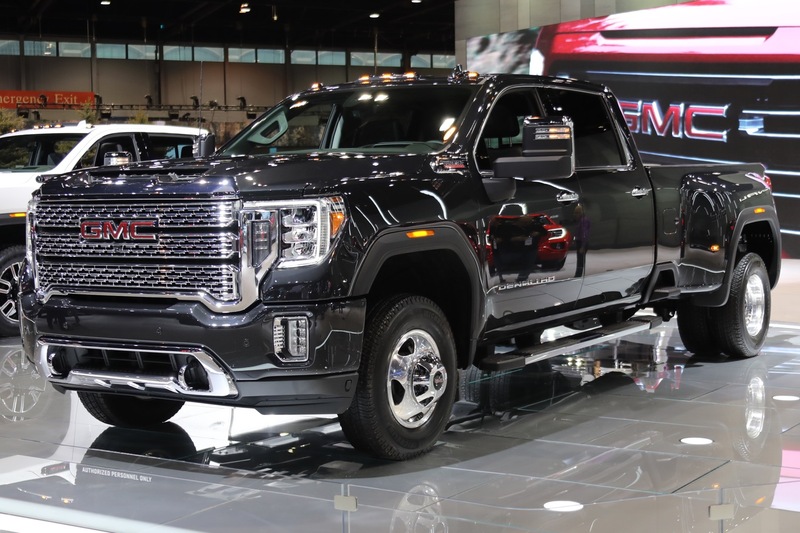 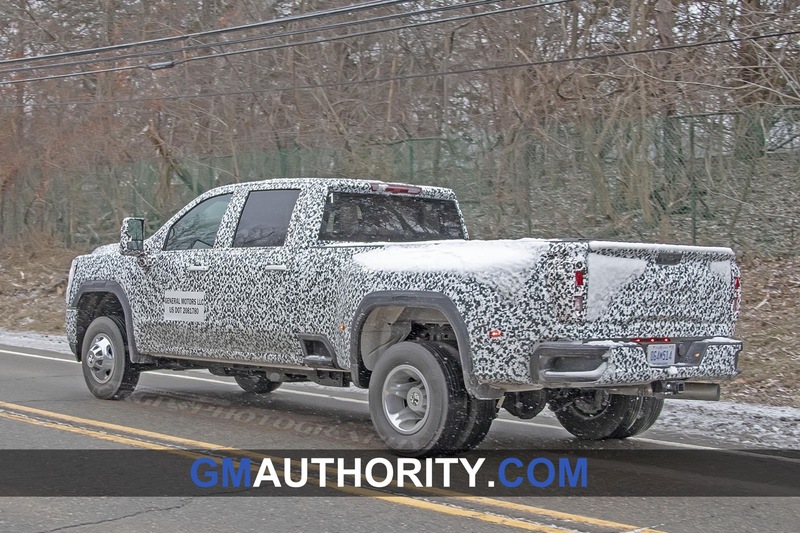 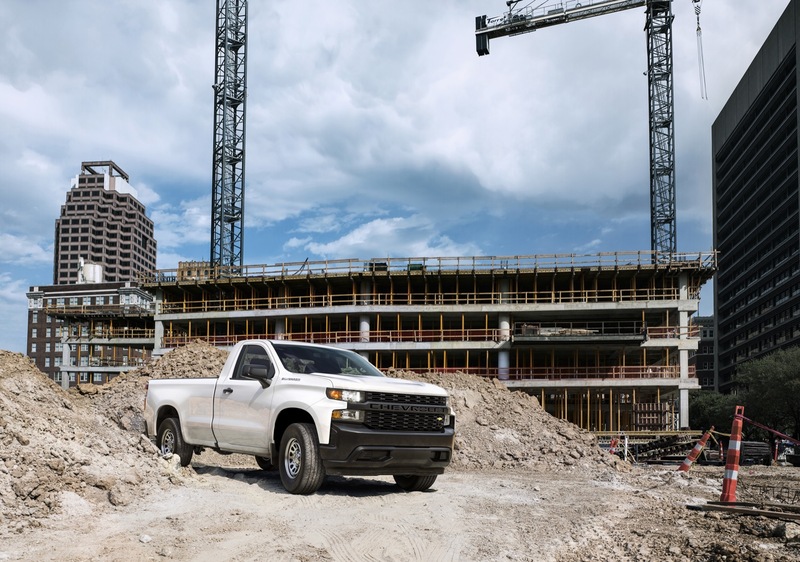 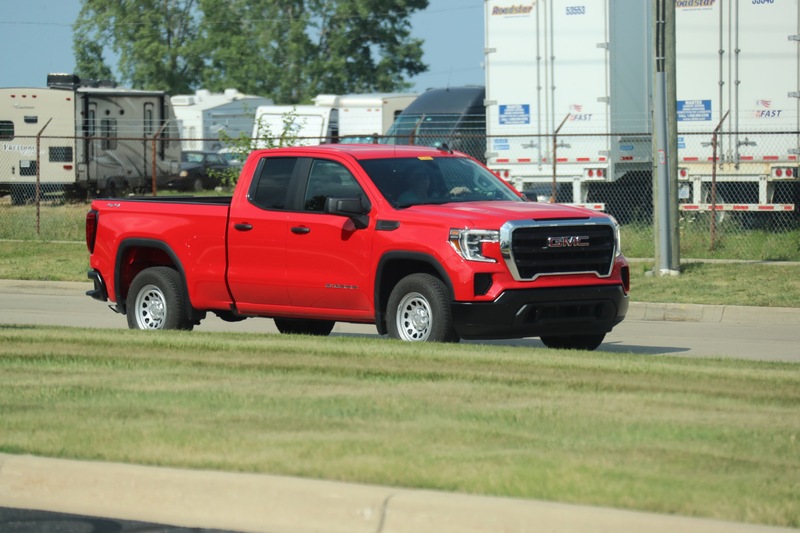 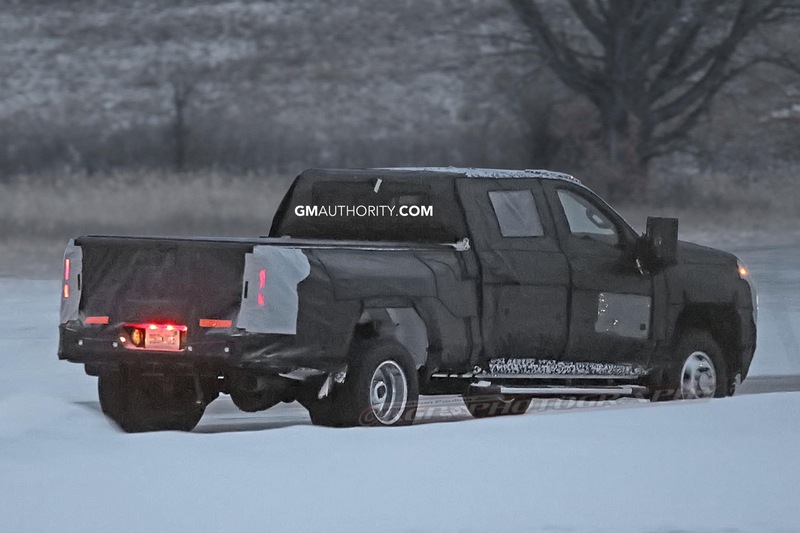 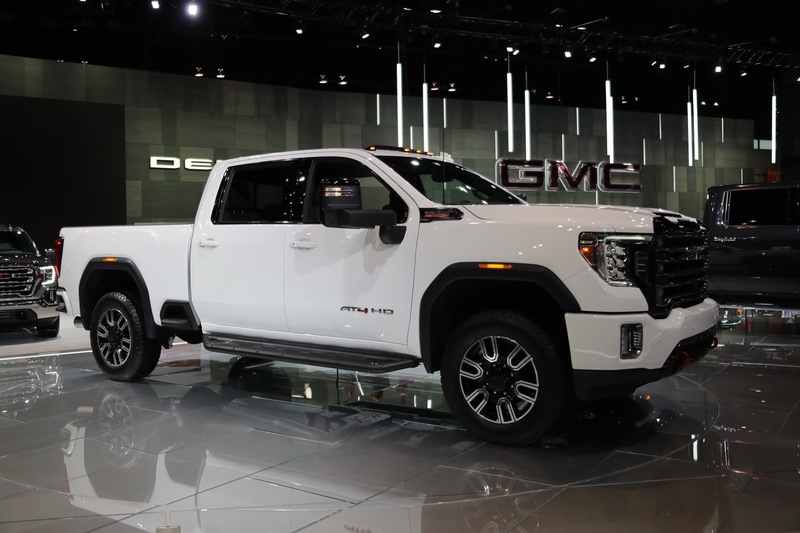 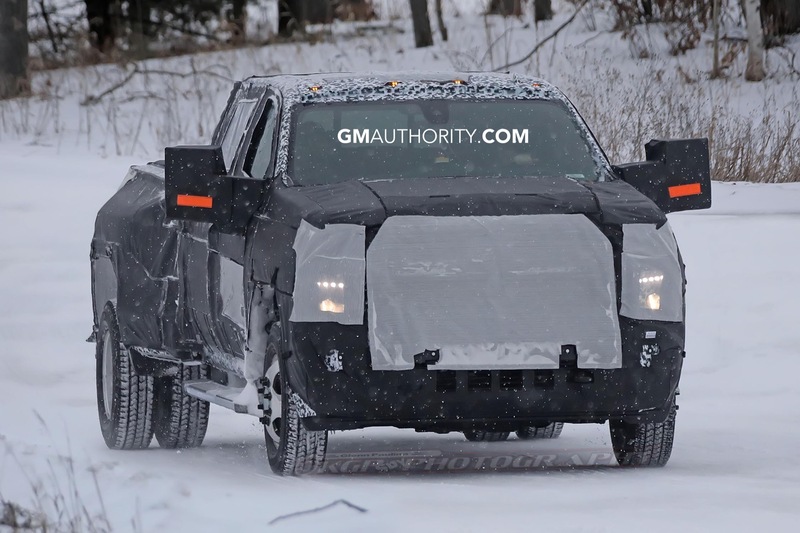 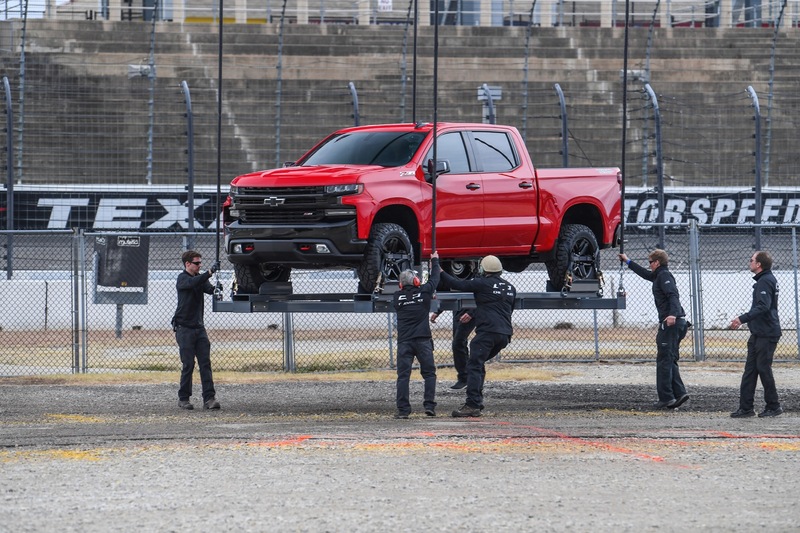 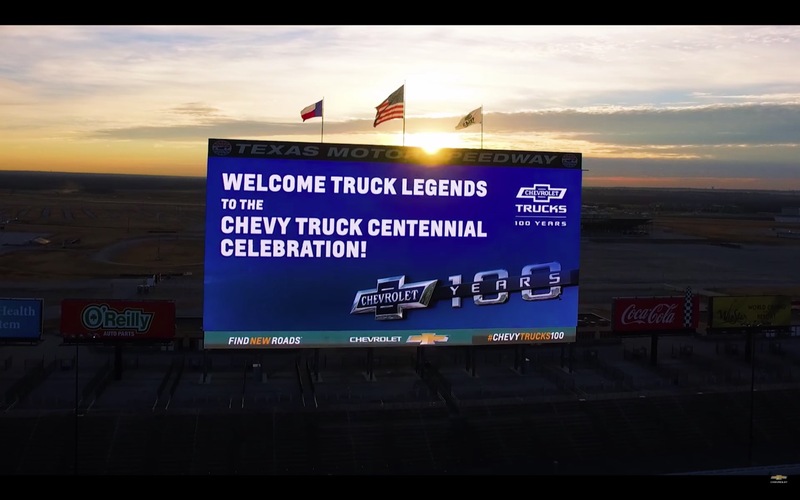 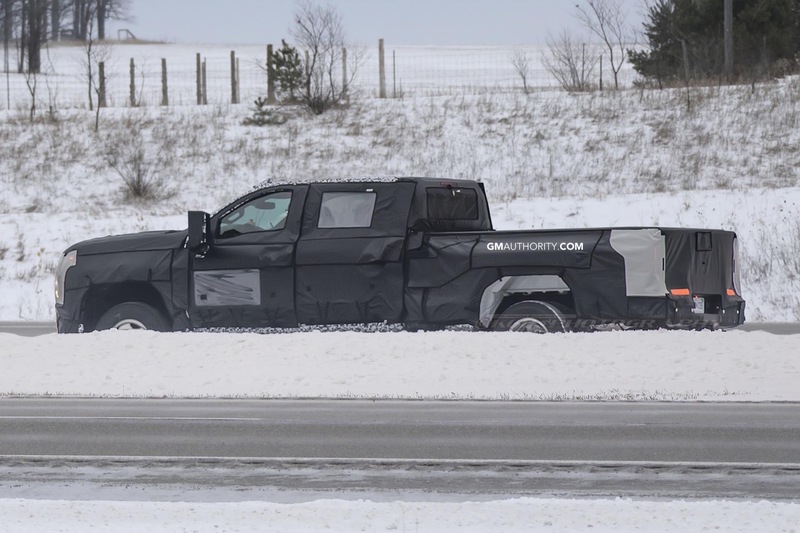 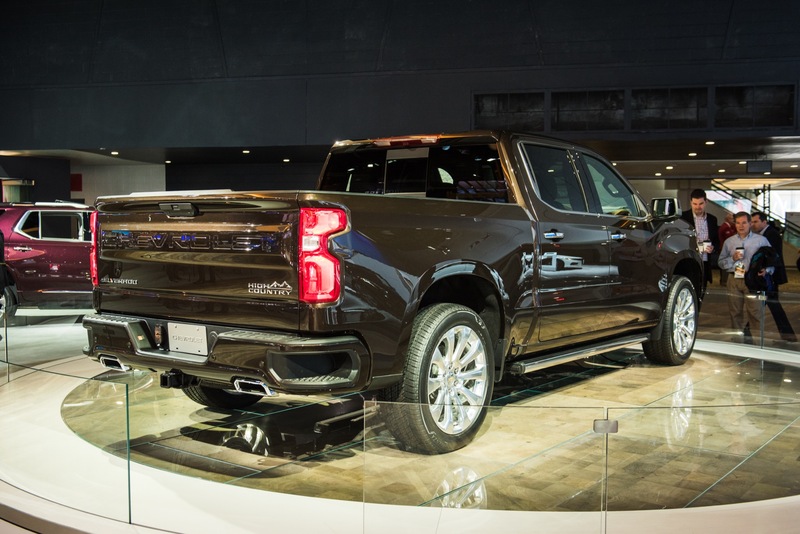 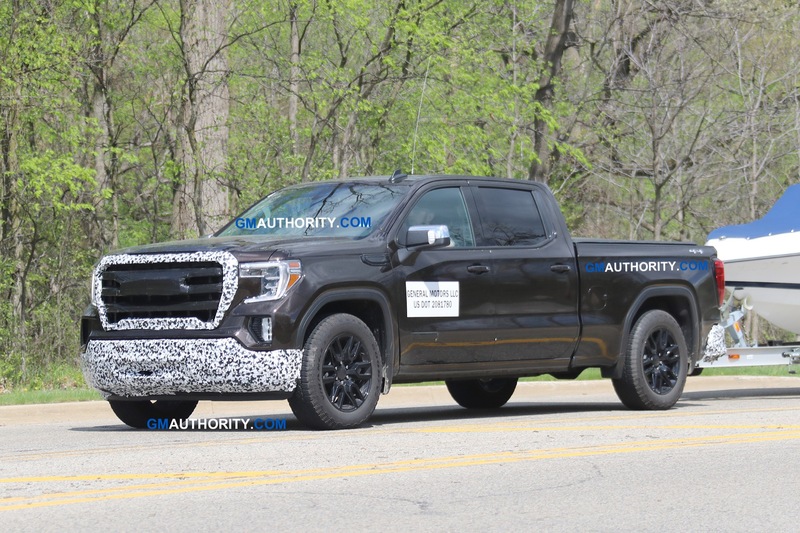 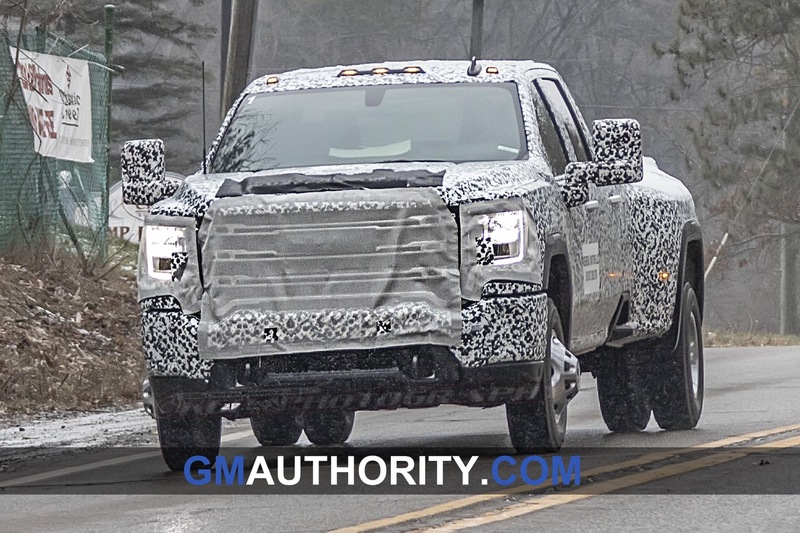 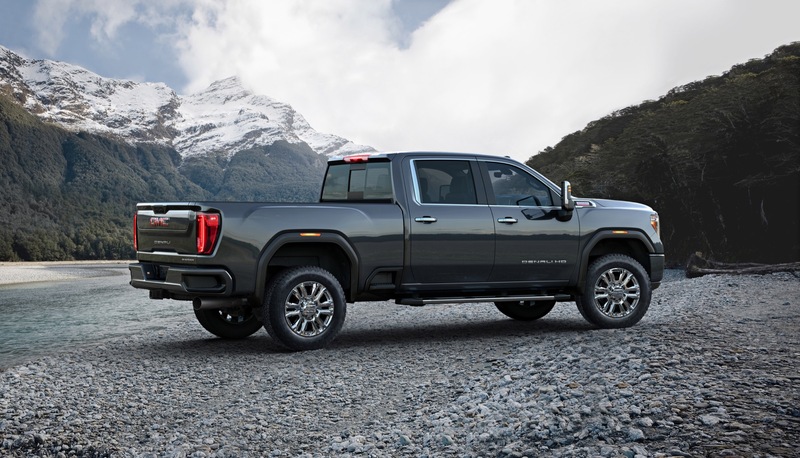 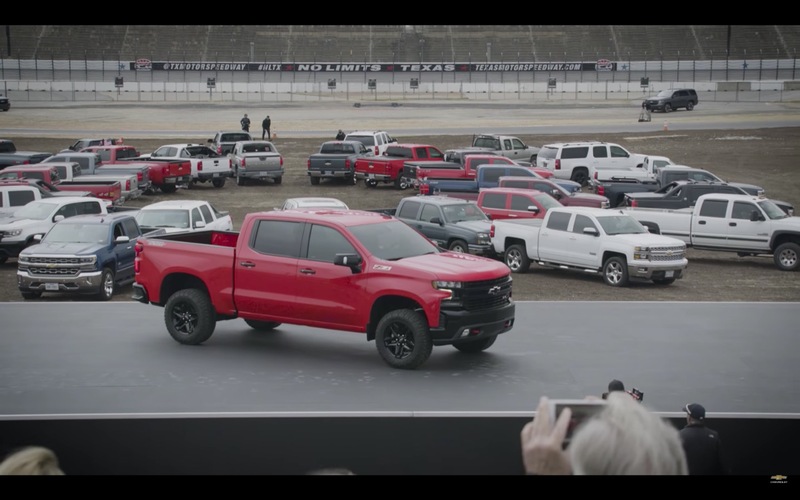 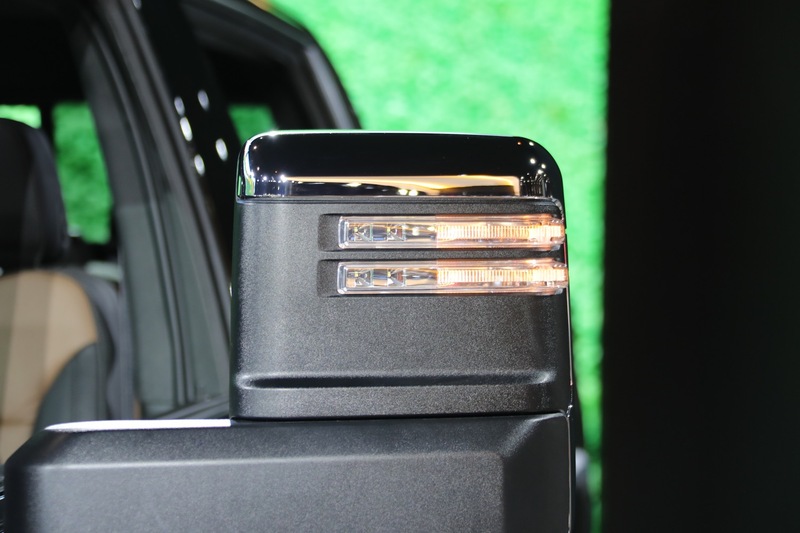 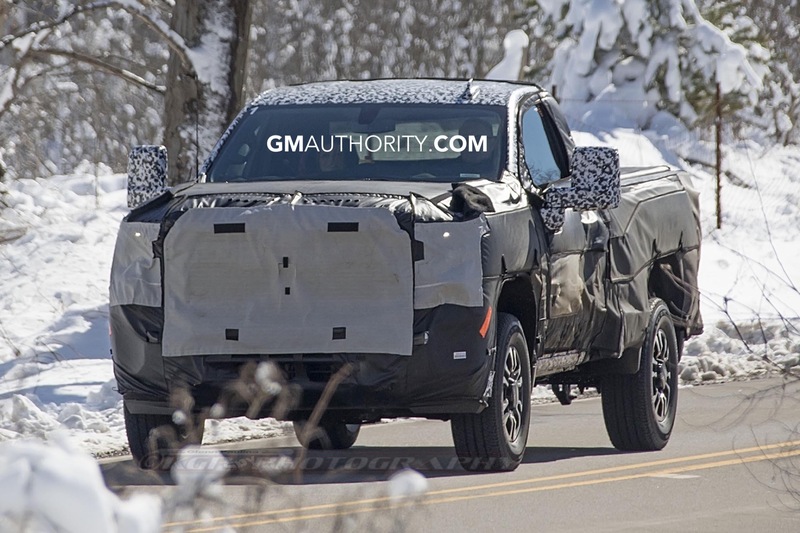 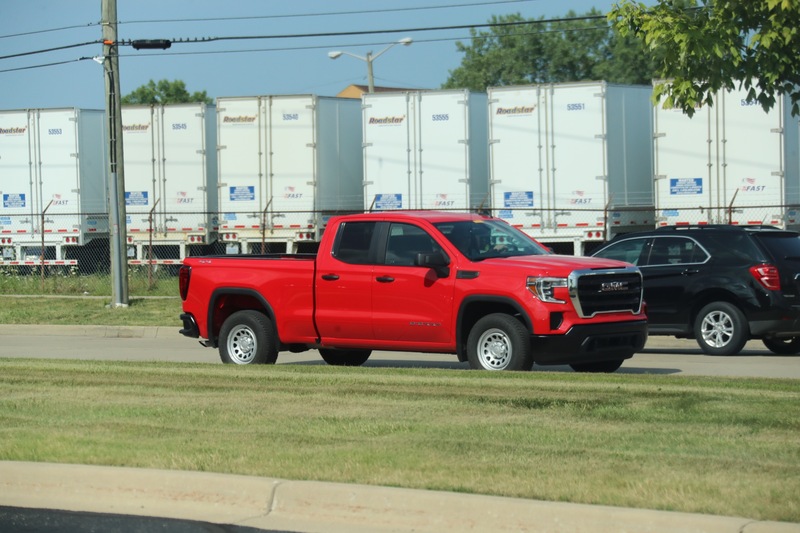 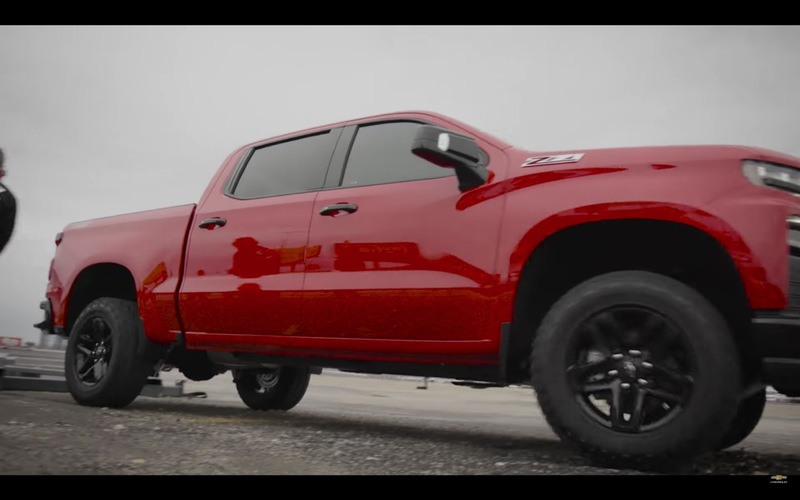 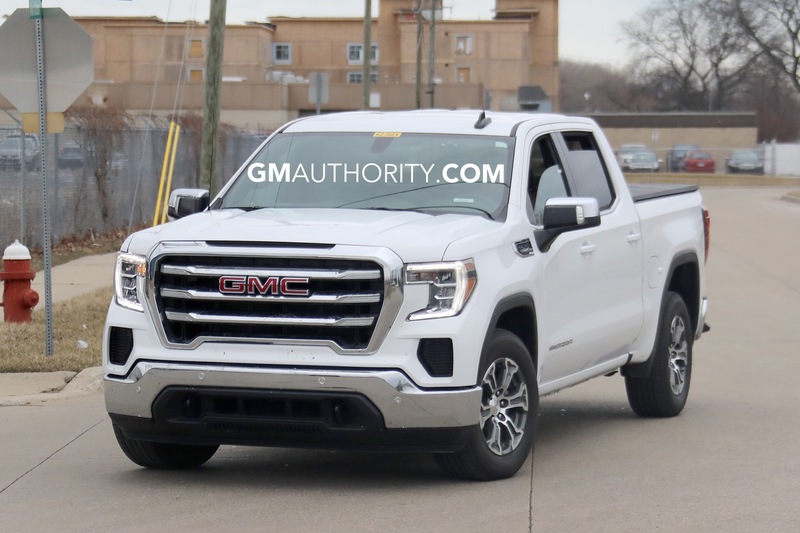 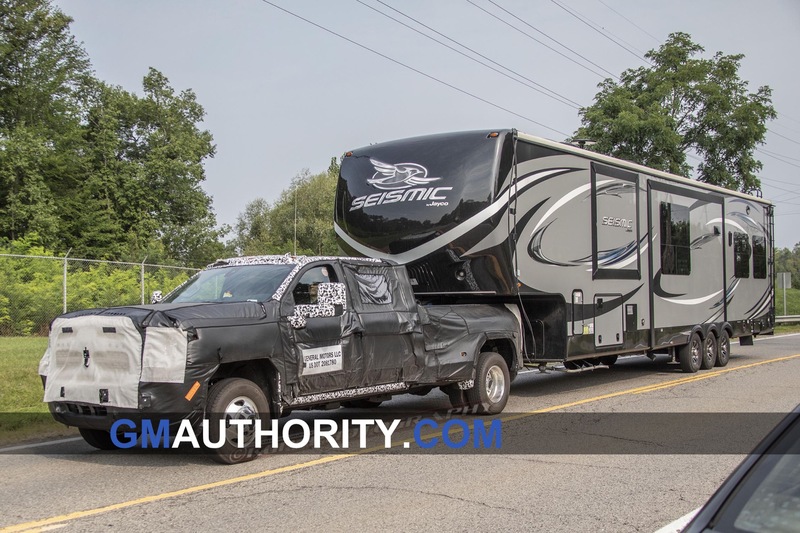 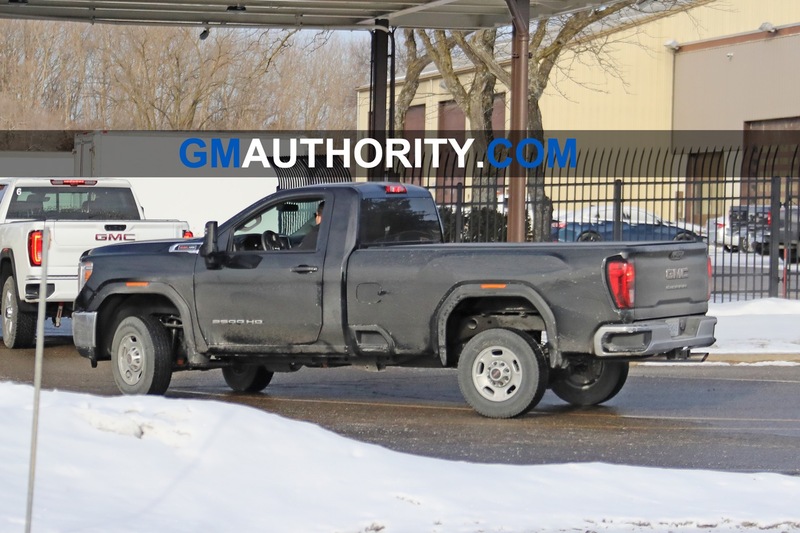 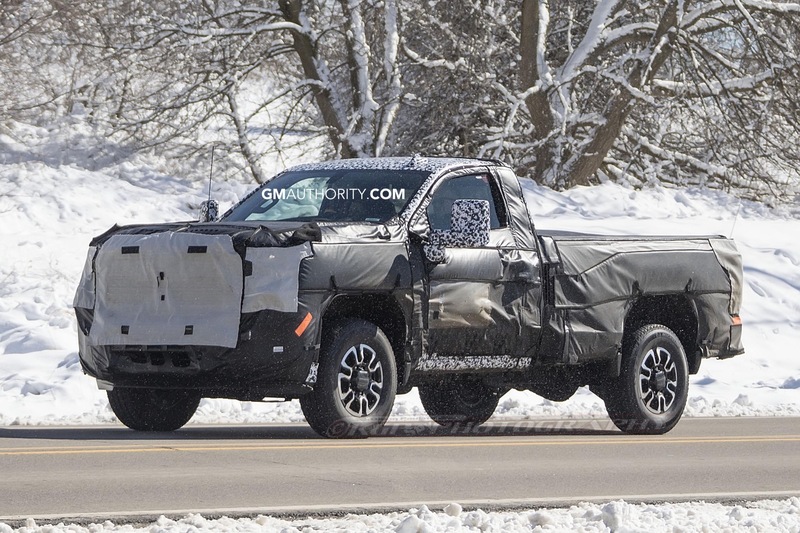 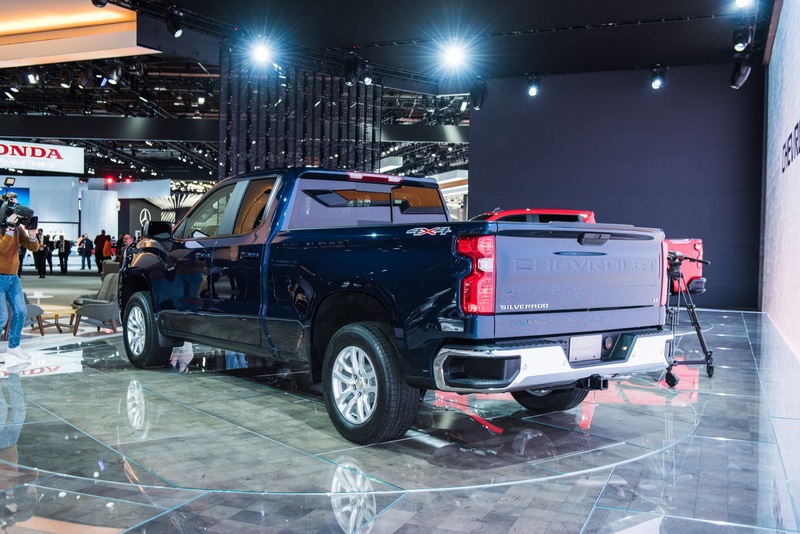 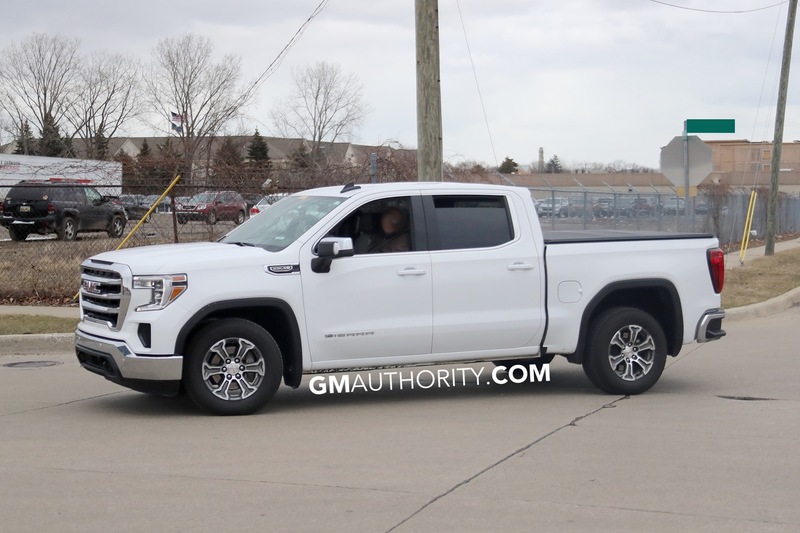 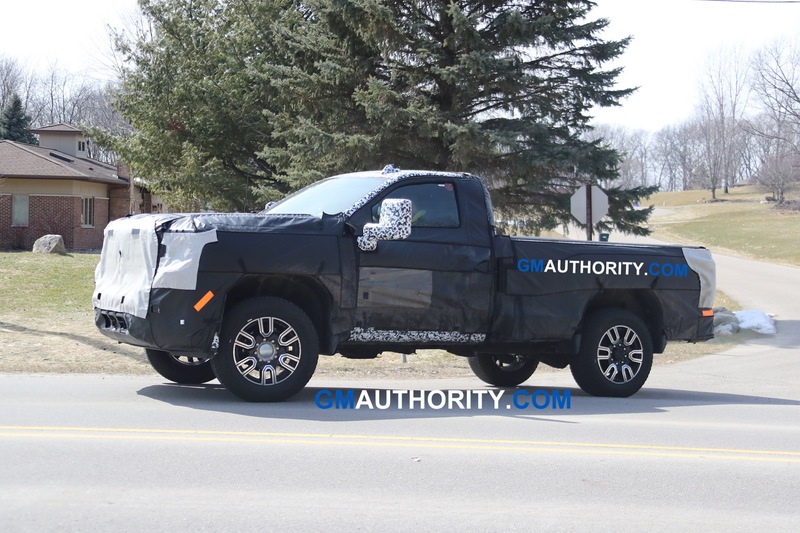 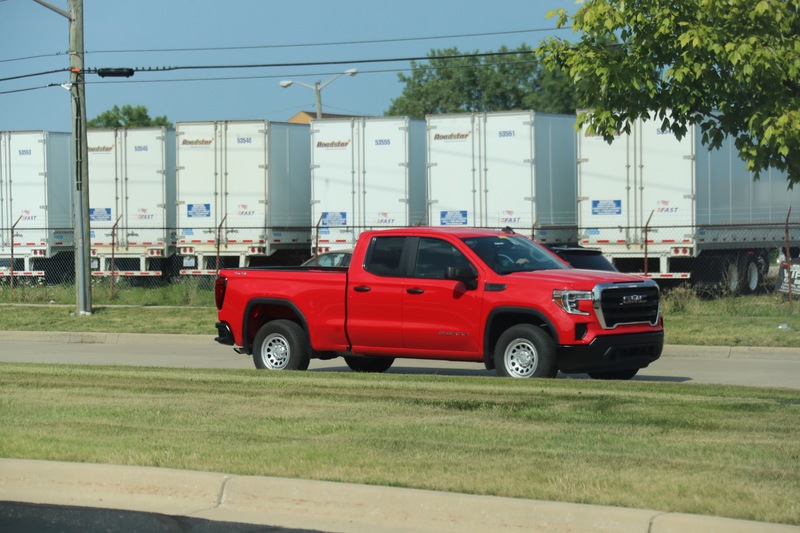 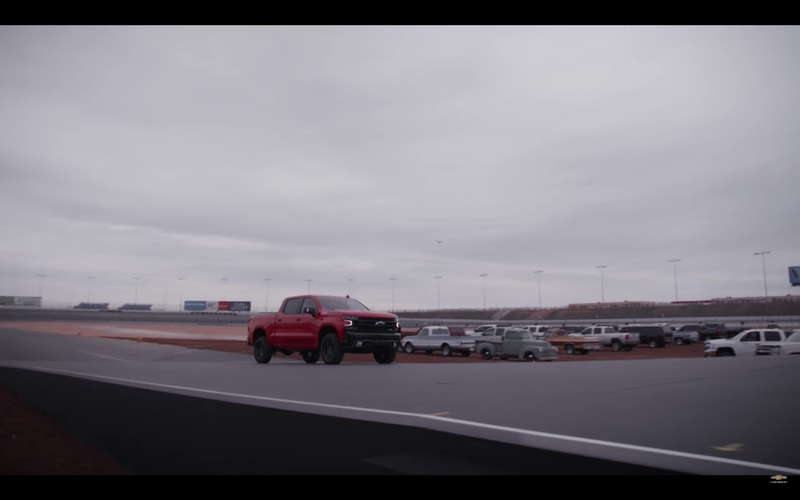 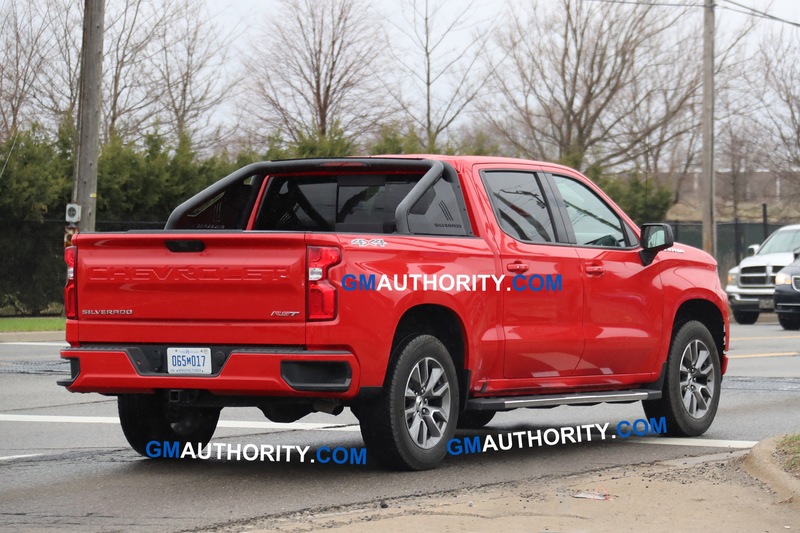 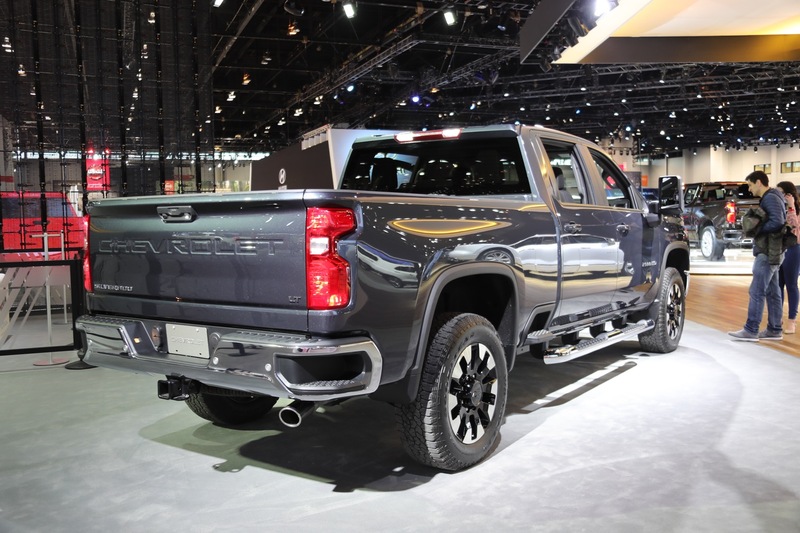 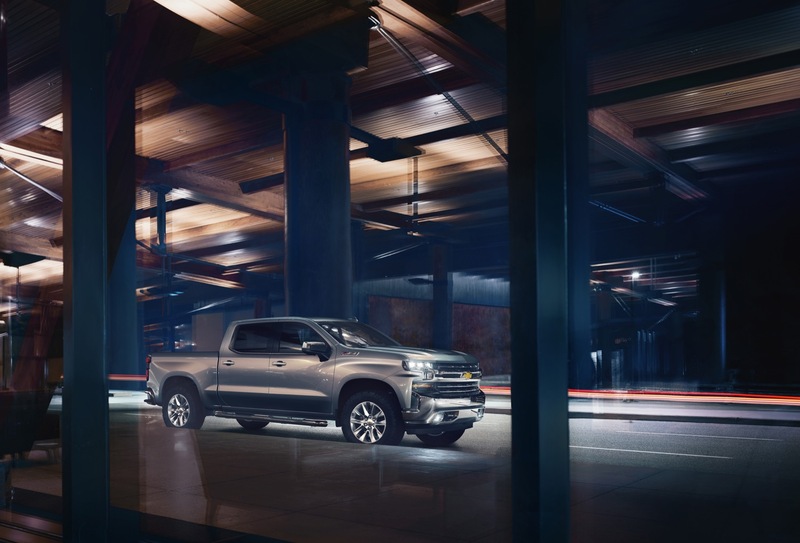 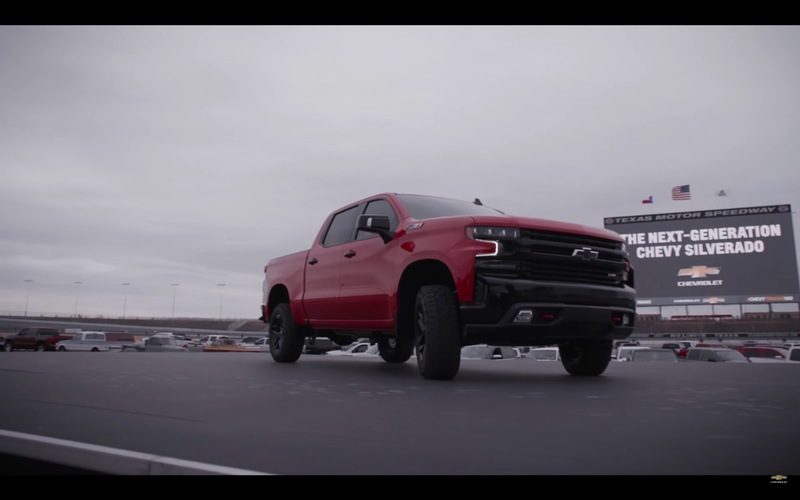 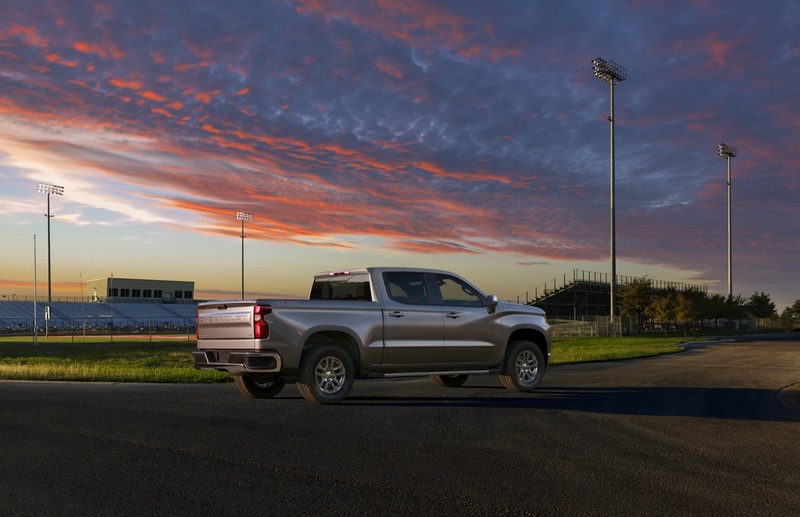 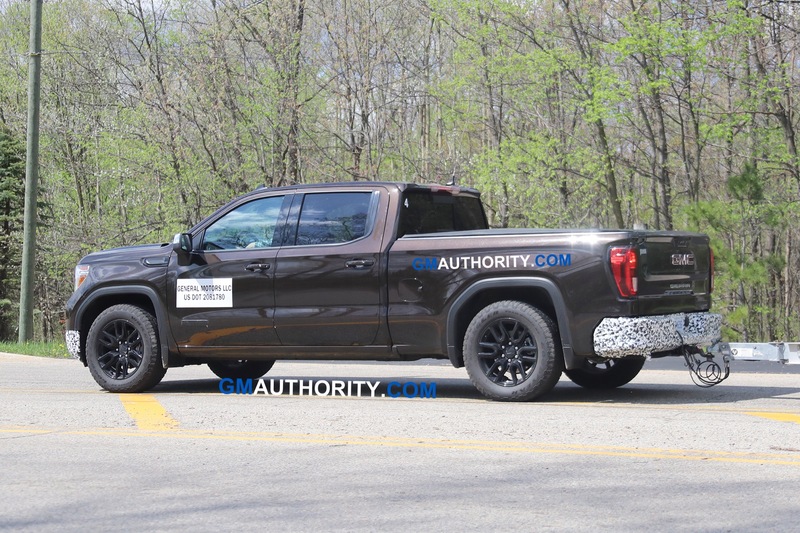 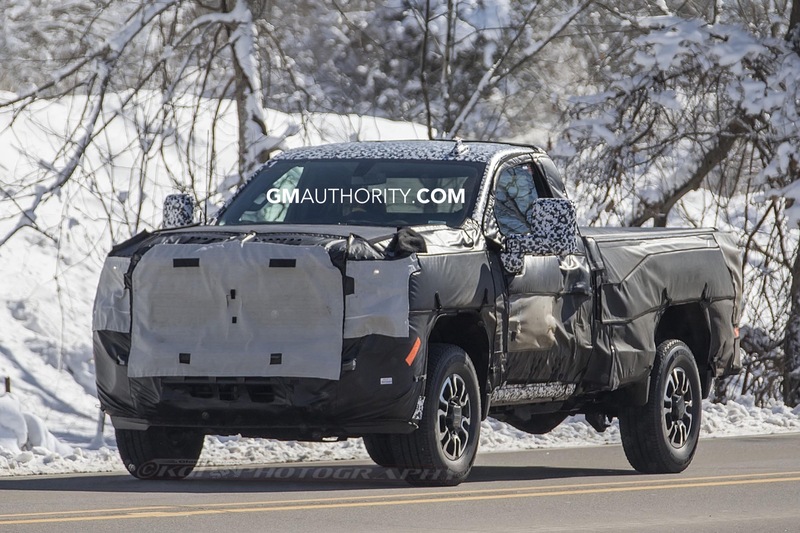 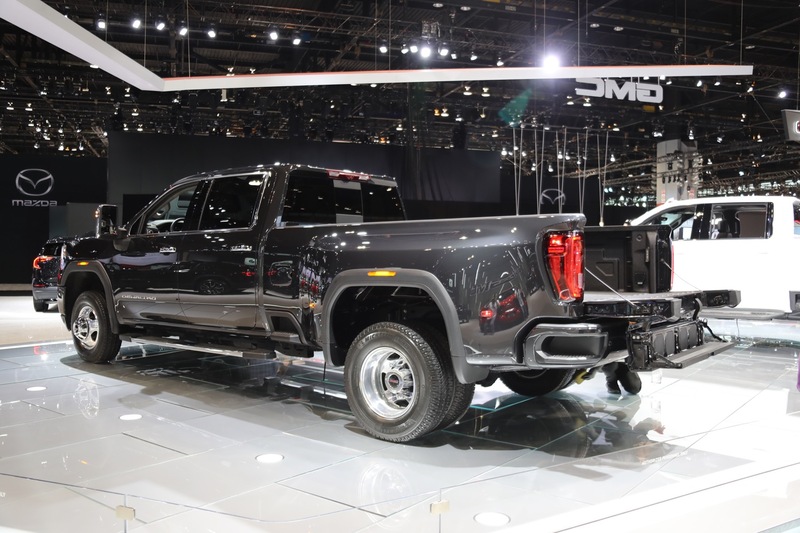 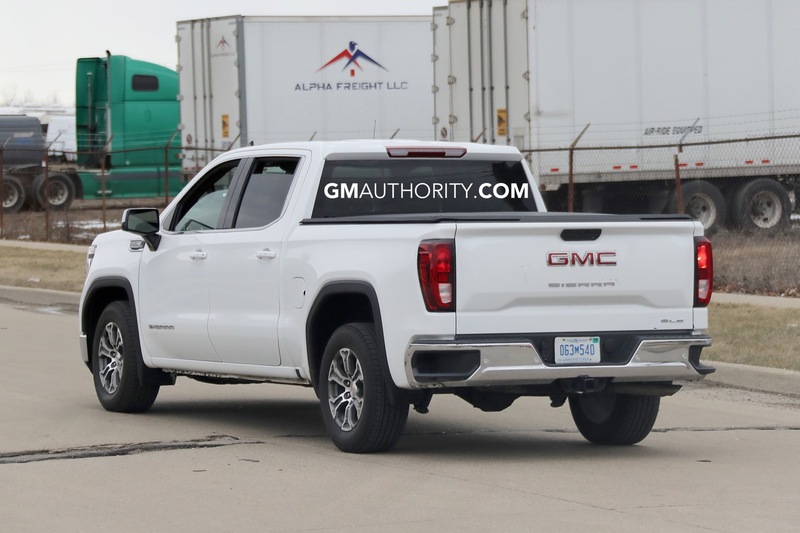 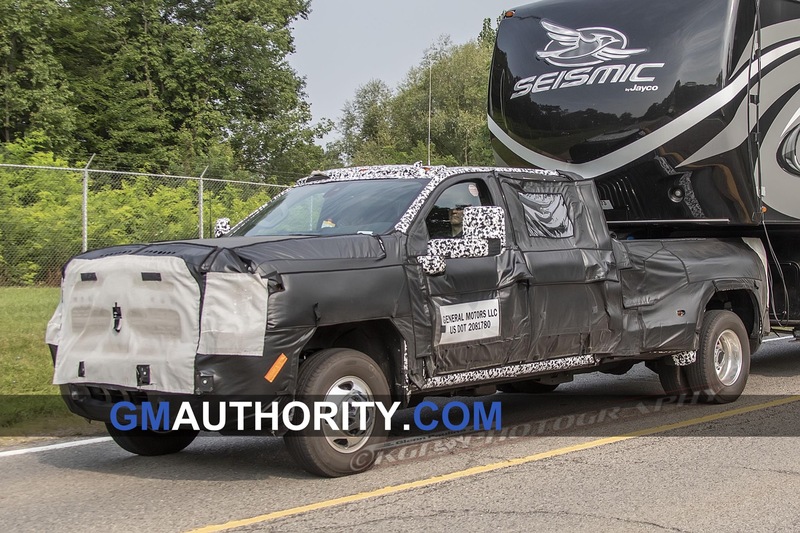 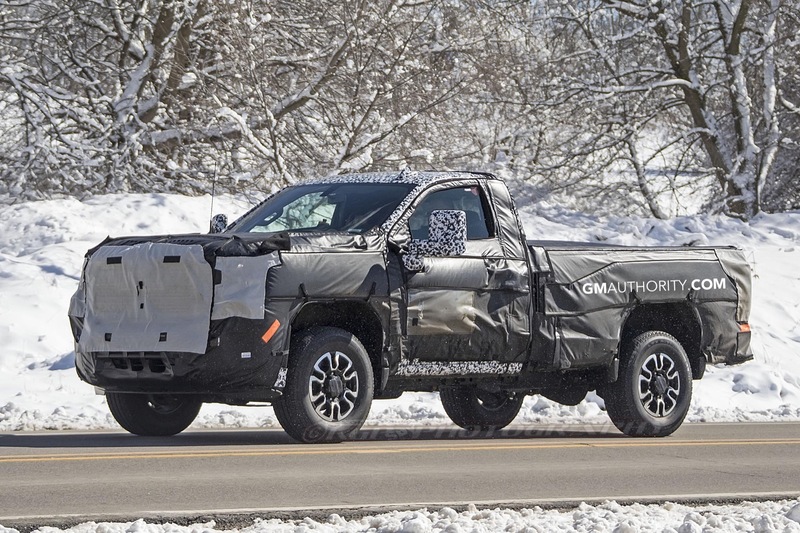 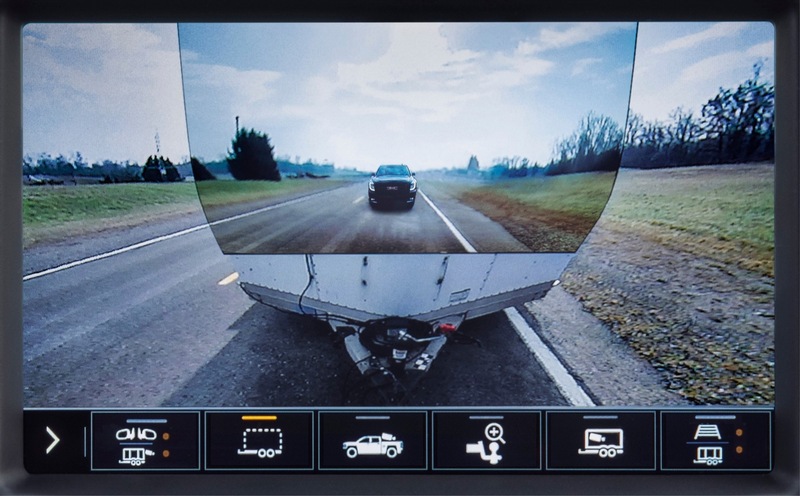 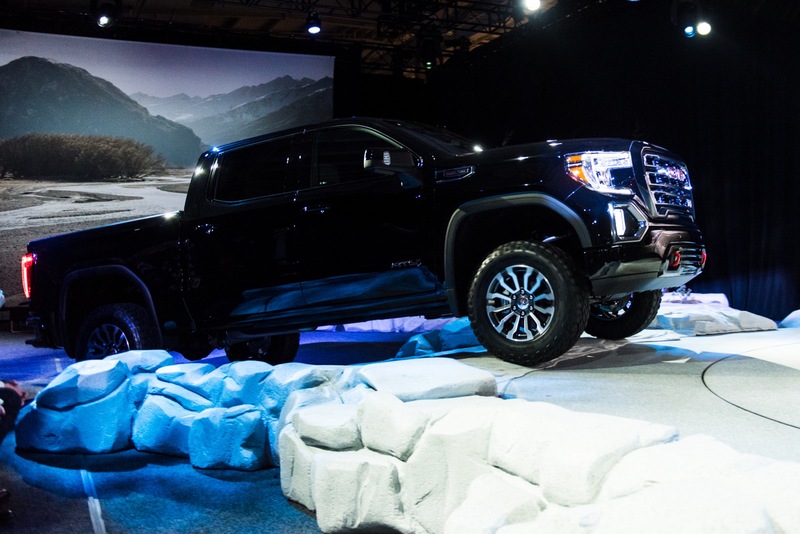 In fact, that cab is so big that it dwarfs the Silverado and Sierra Crew Cab, along with any other competitors such as the Toyota Tundra Crewmax and Ford Super Duty Crew Cab. 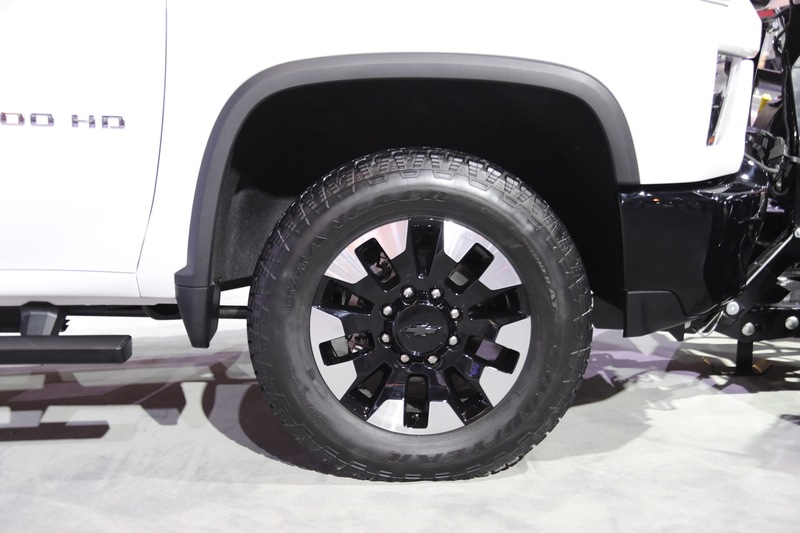 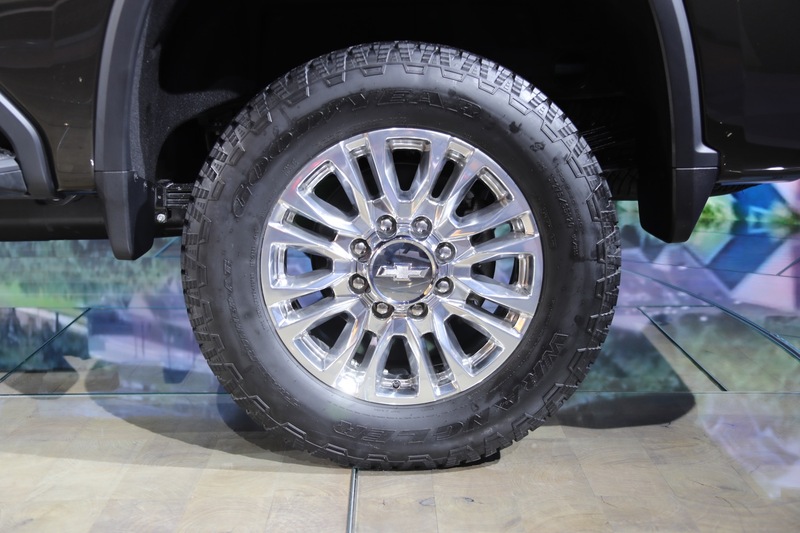 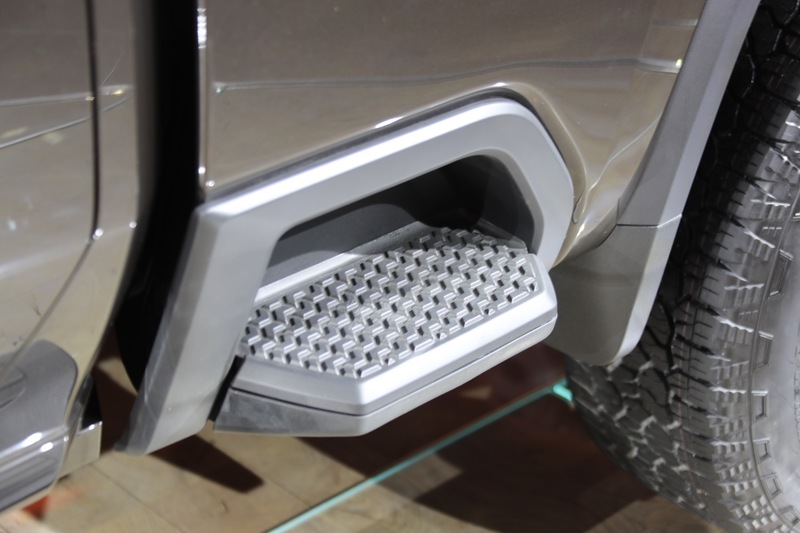 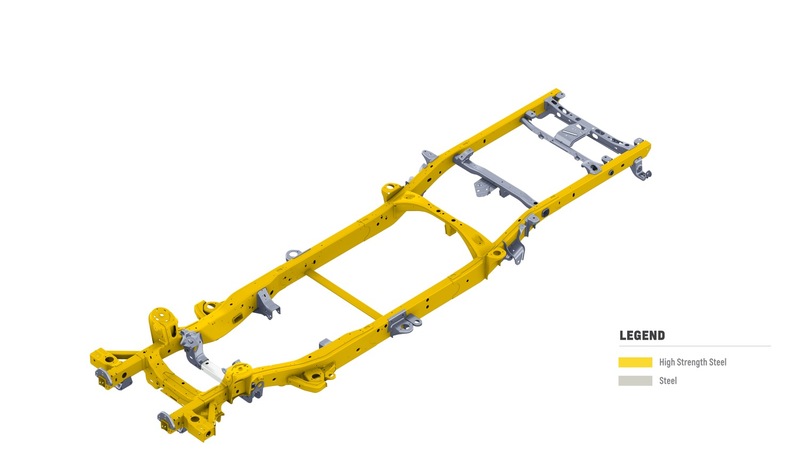 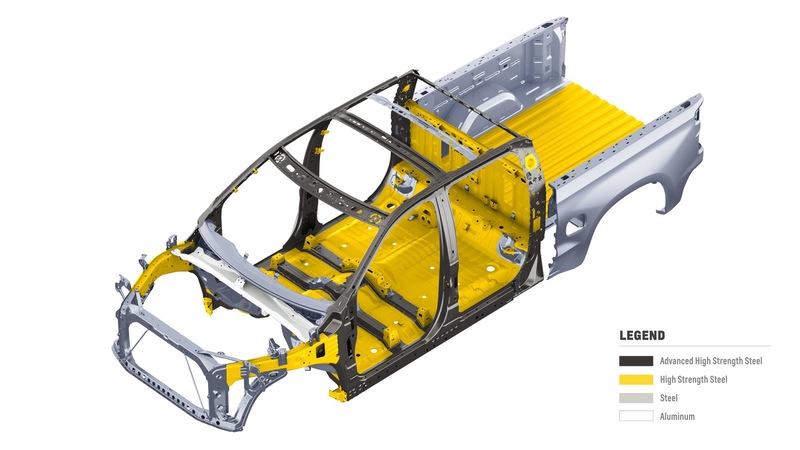 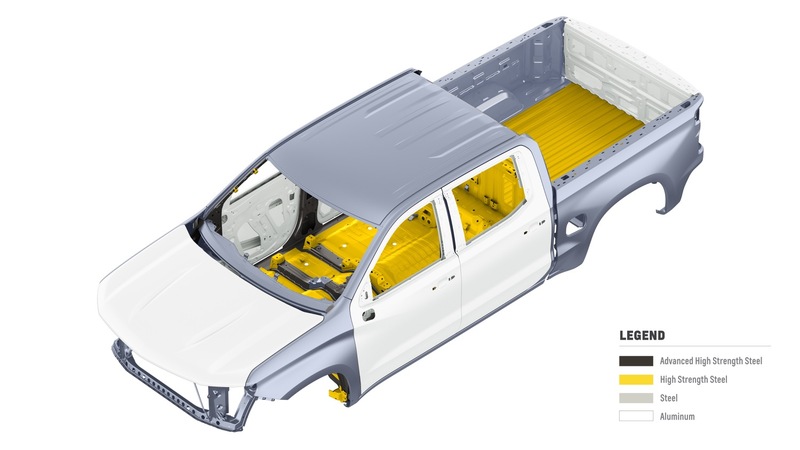 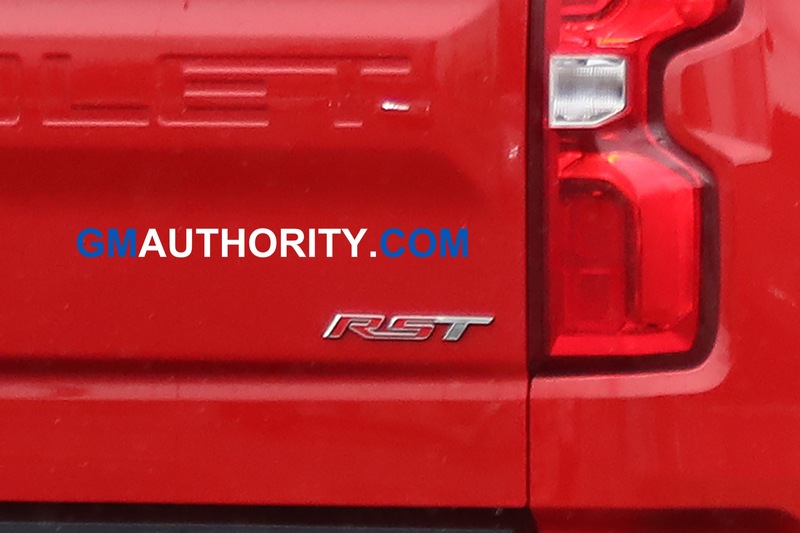 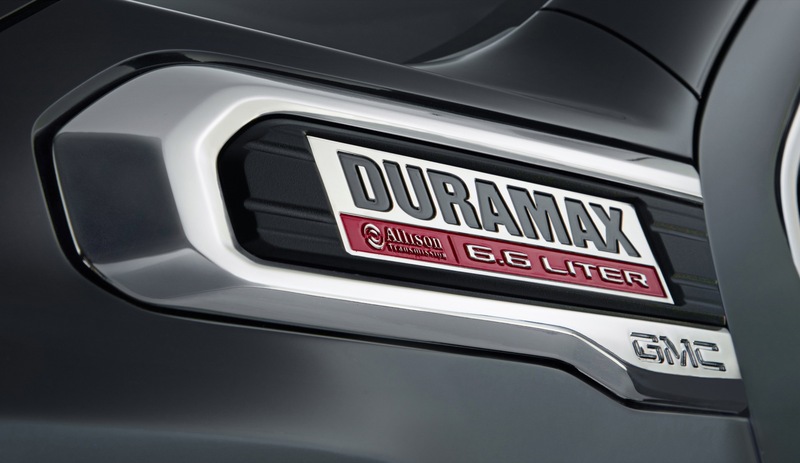 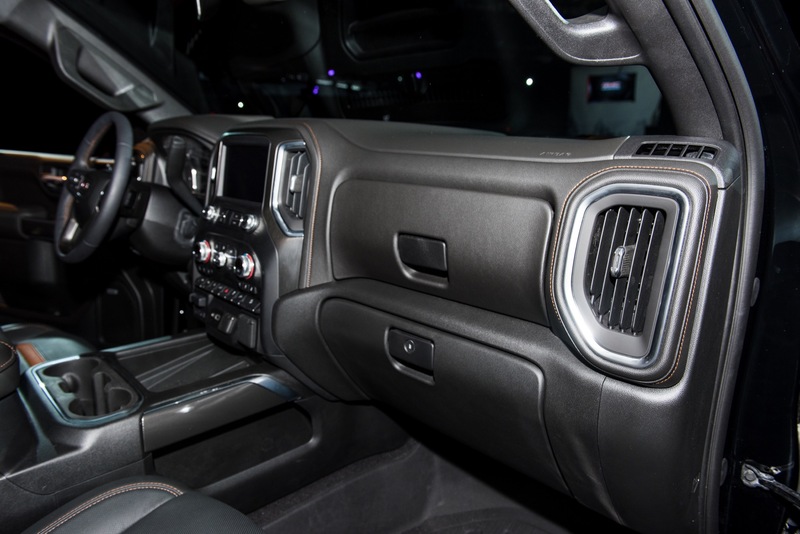 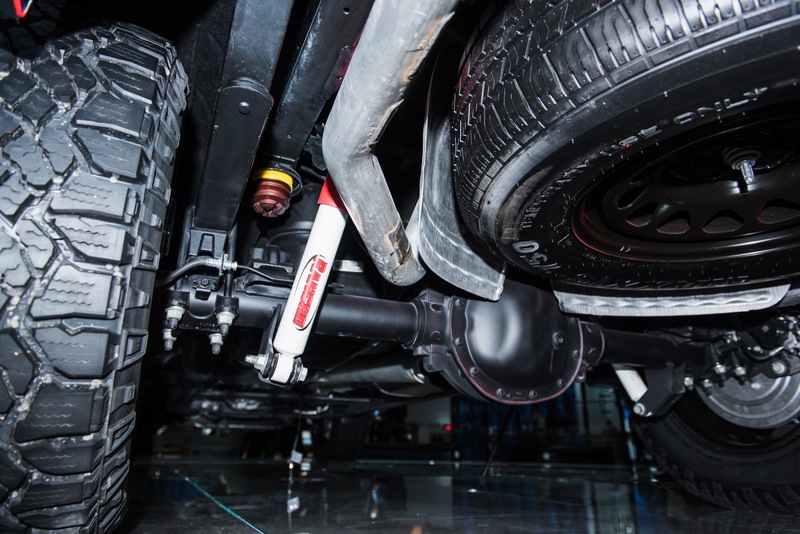 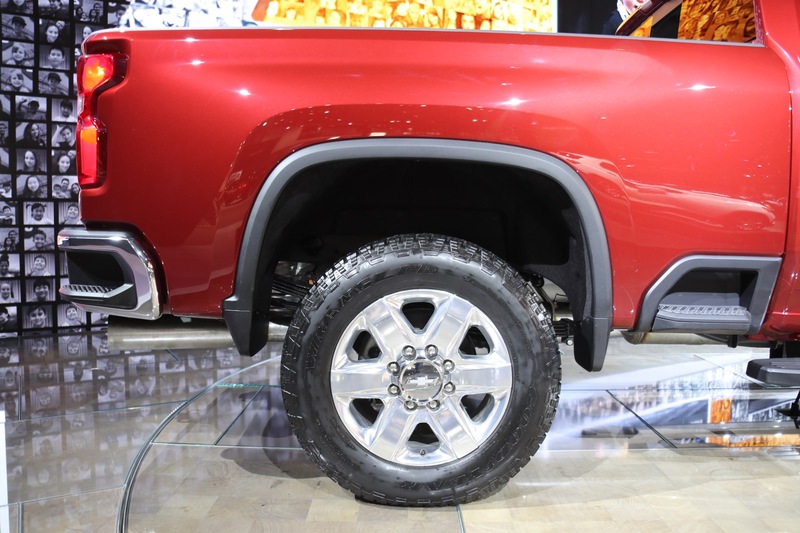 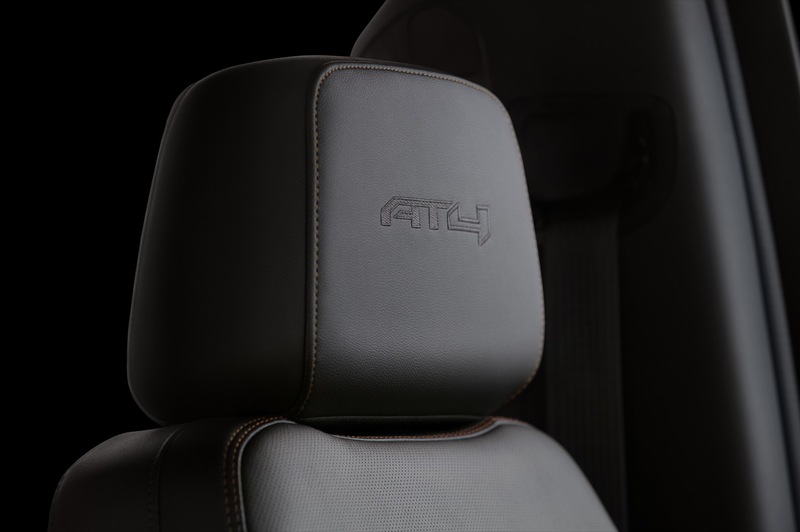 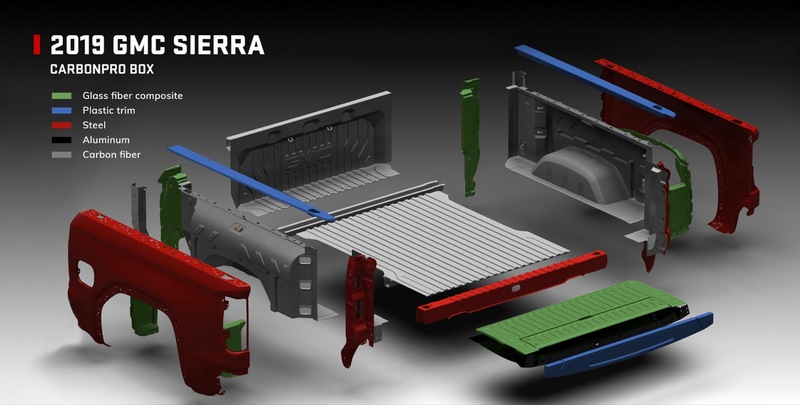 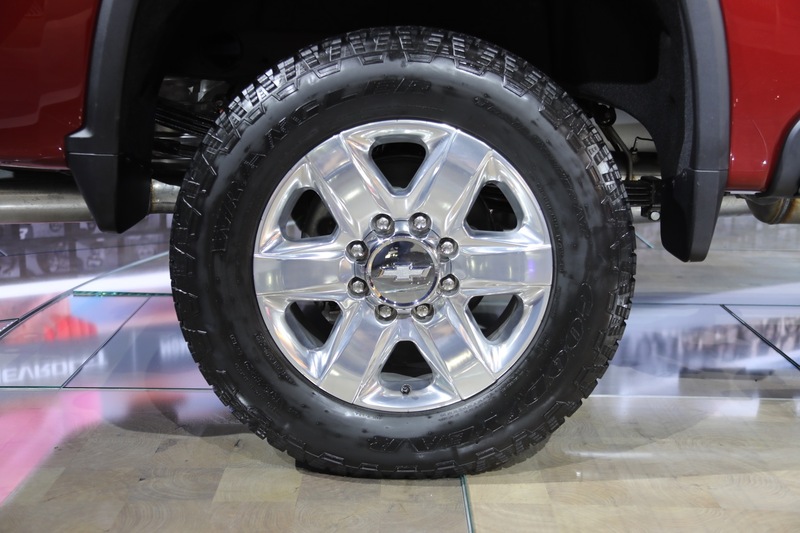 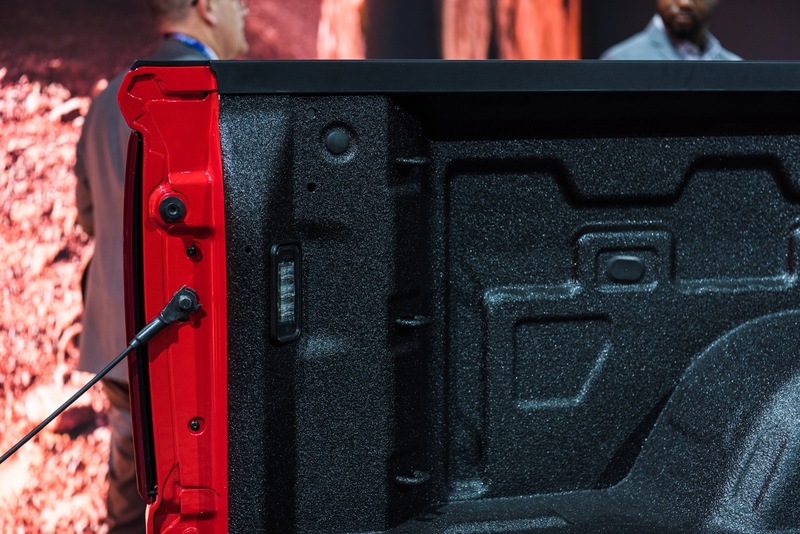 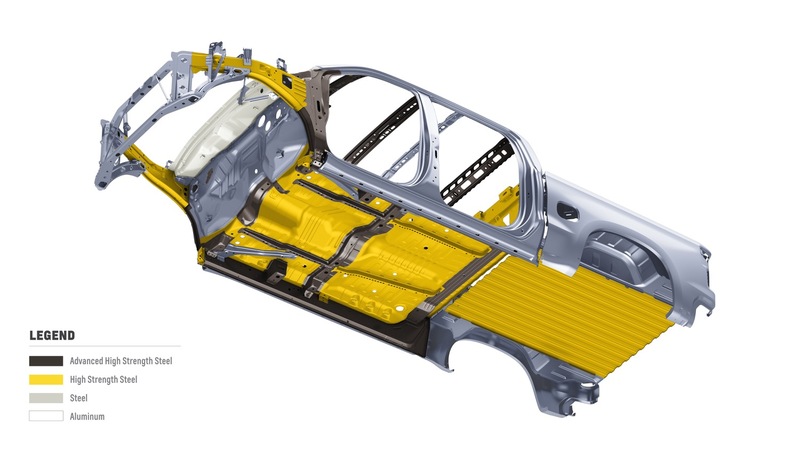 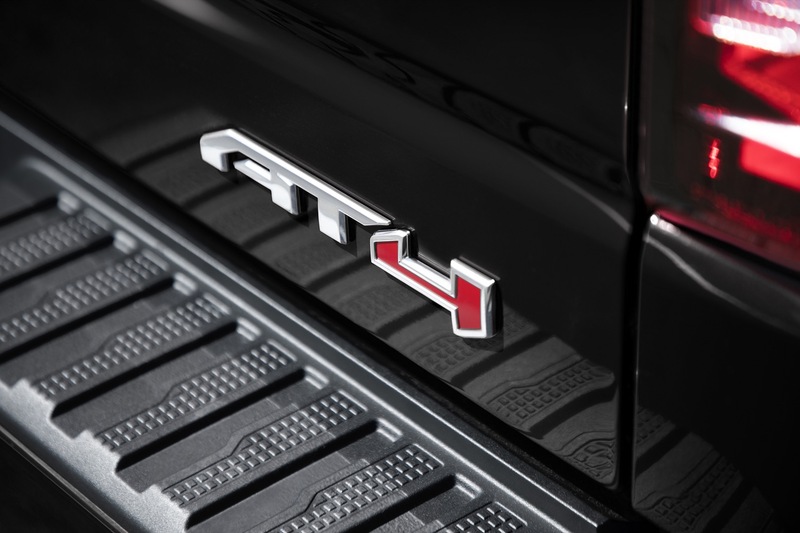 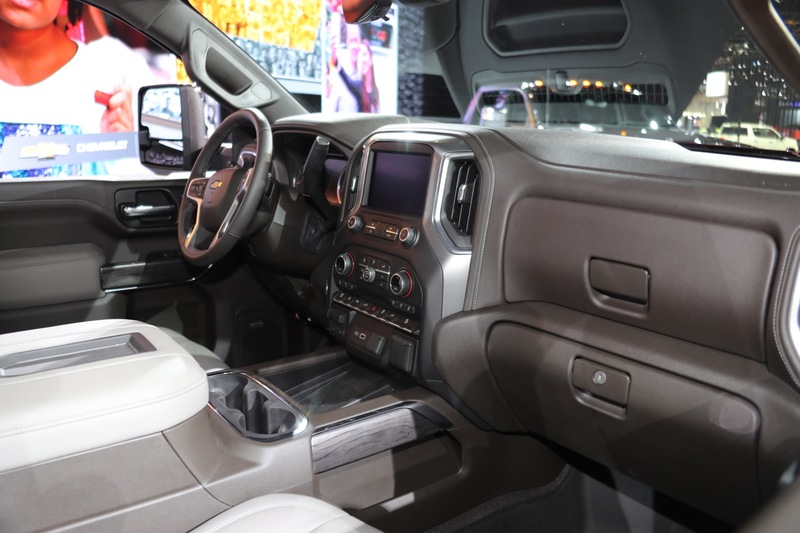 For reference, FCA’s Ram Heavy Duty is offered in Regular Cab, Crew Cab, and Mega Cab configurations. 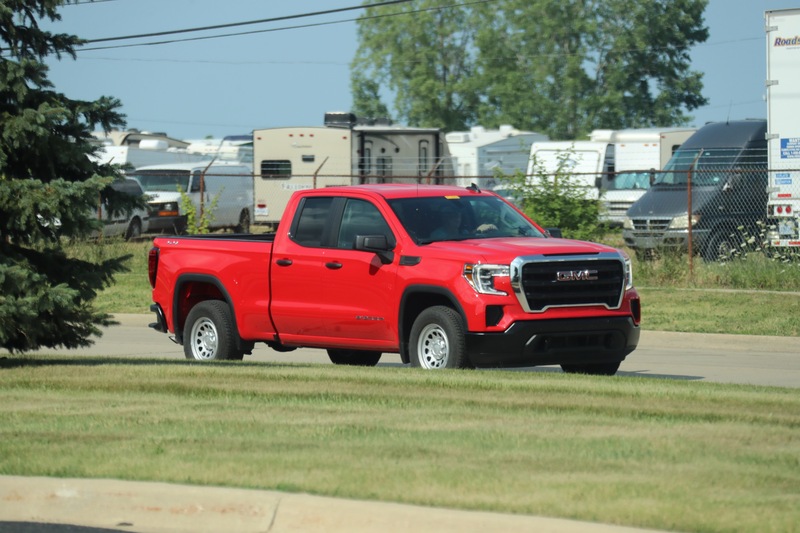 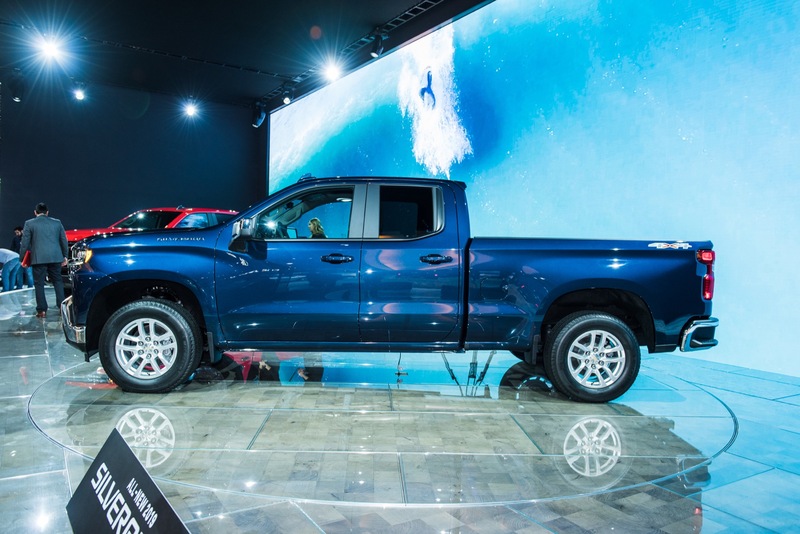 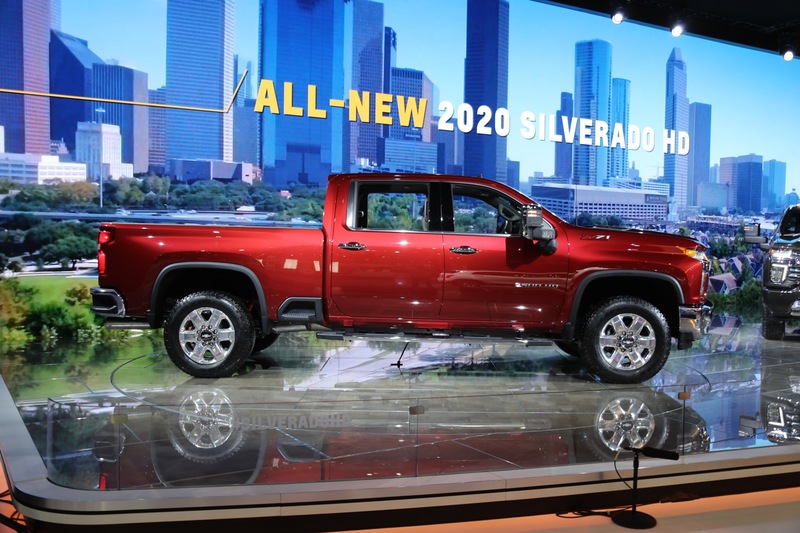 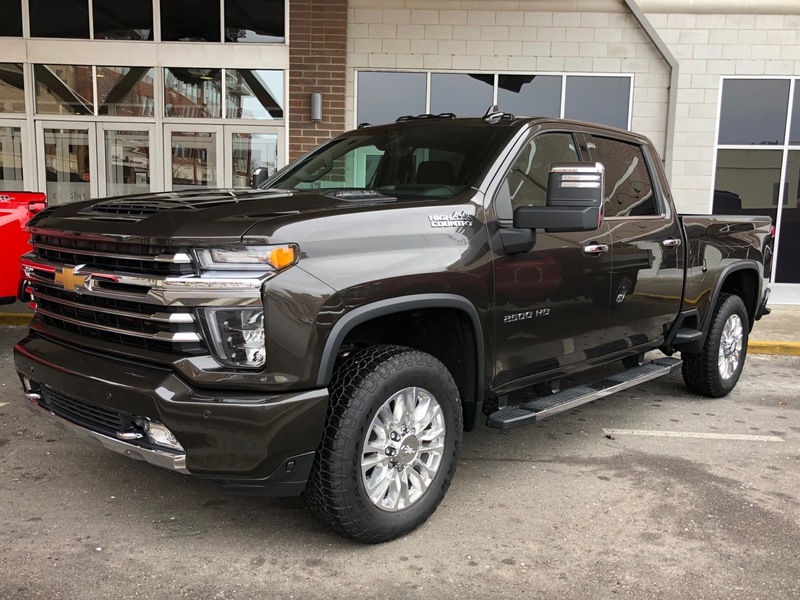 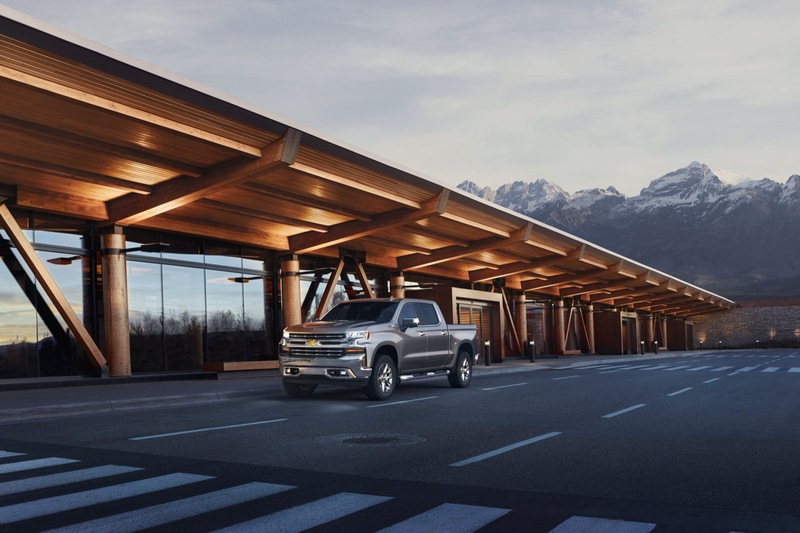 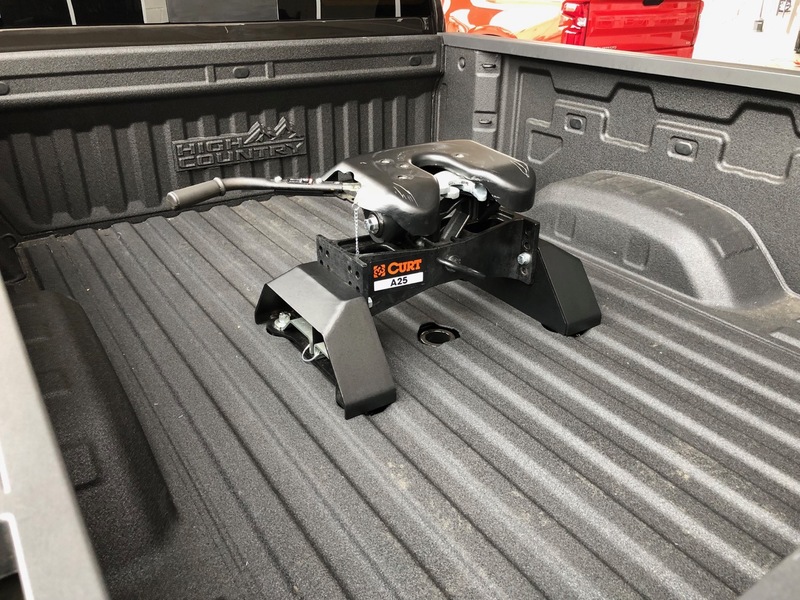 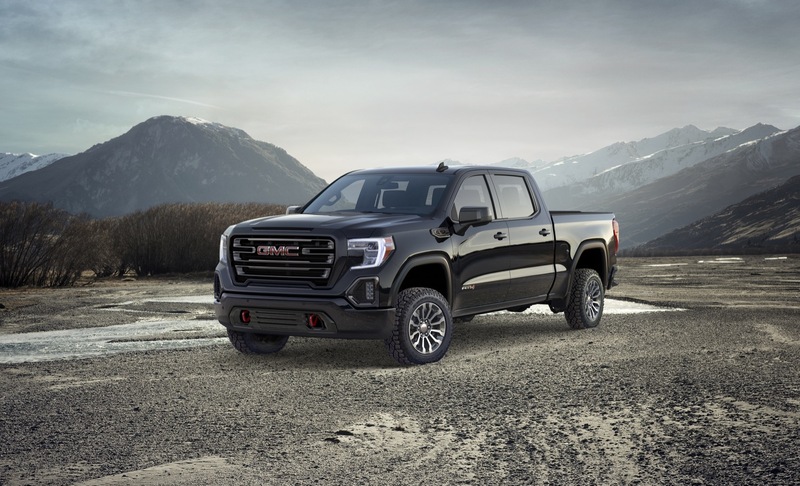 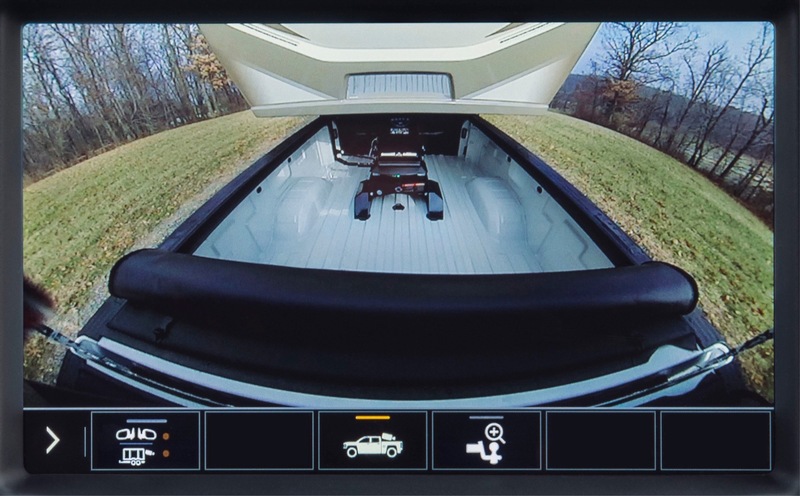 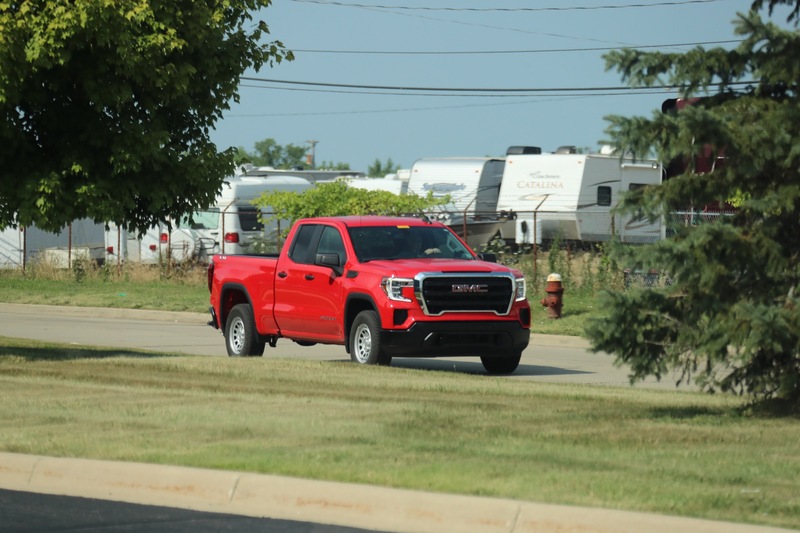 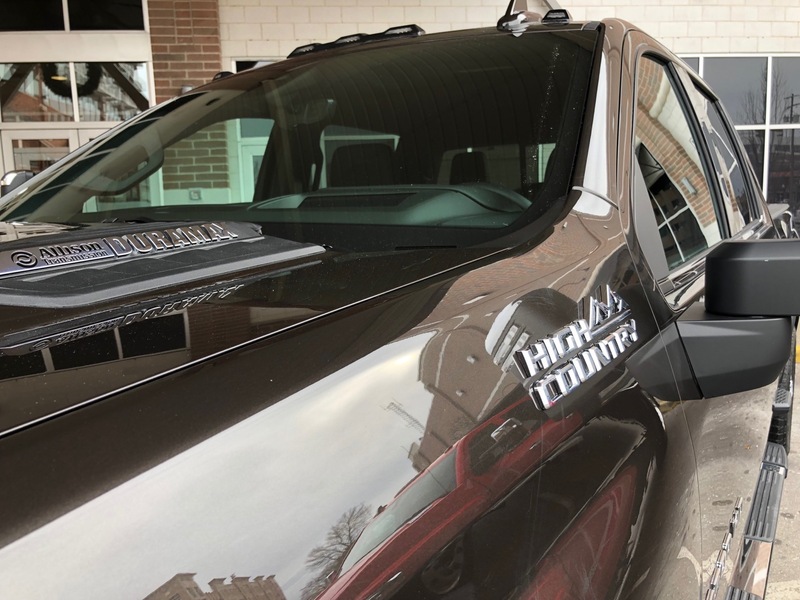 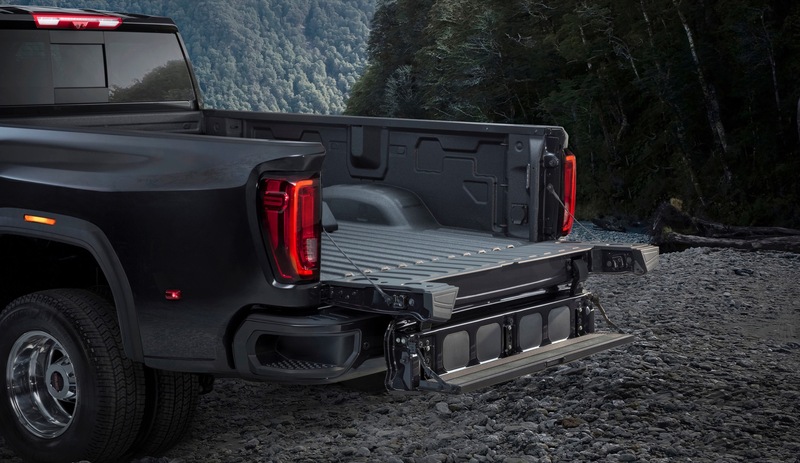 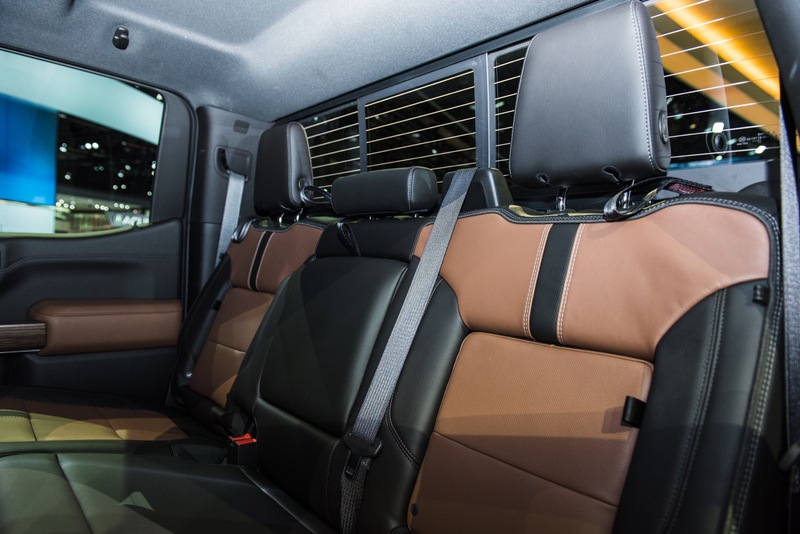 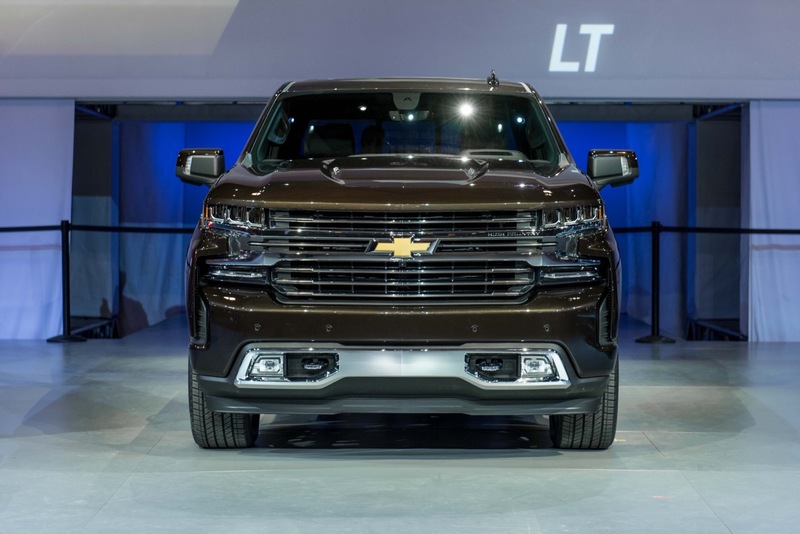 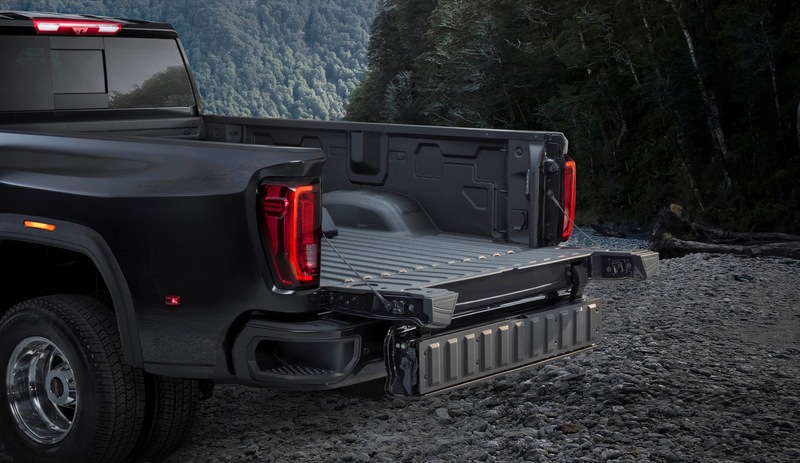 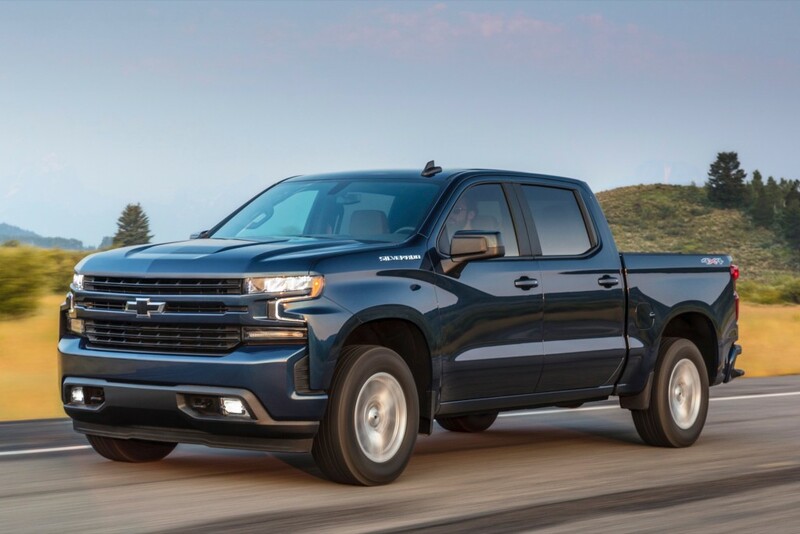 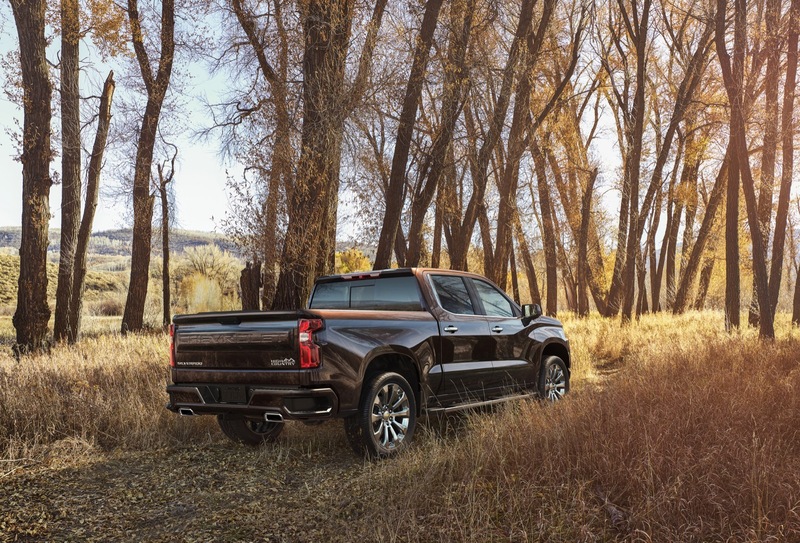 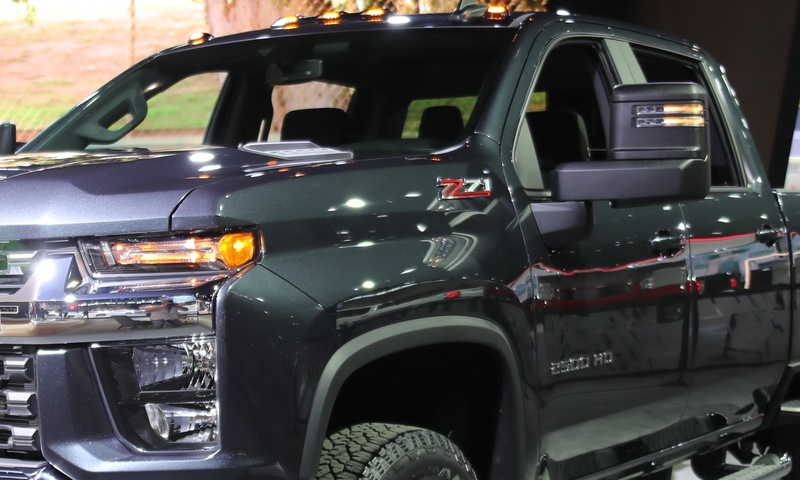 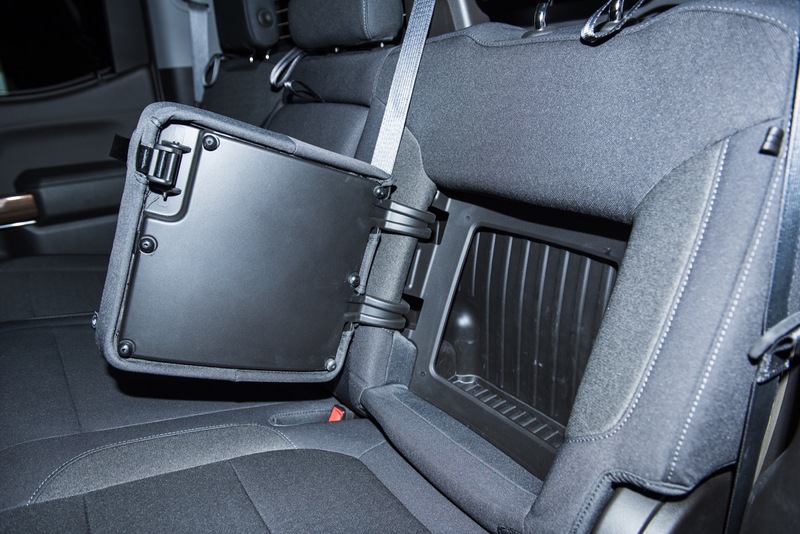 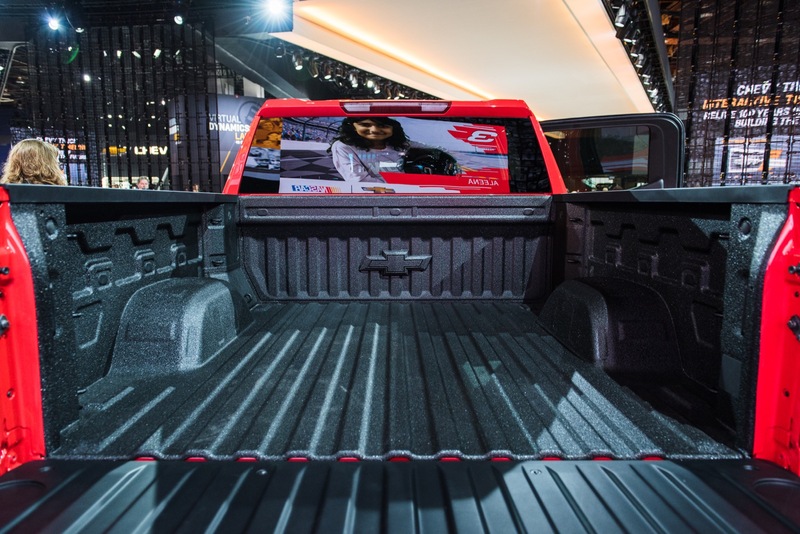 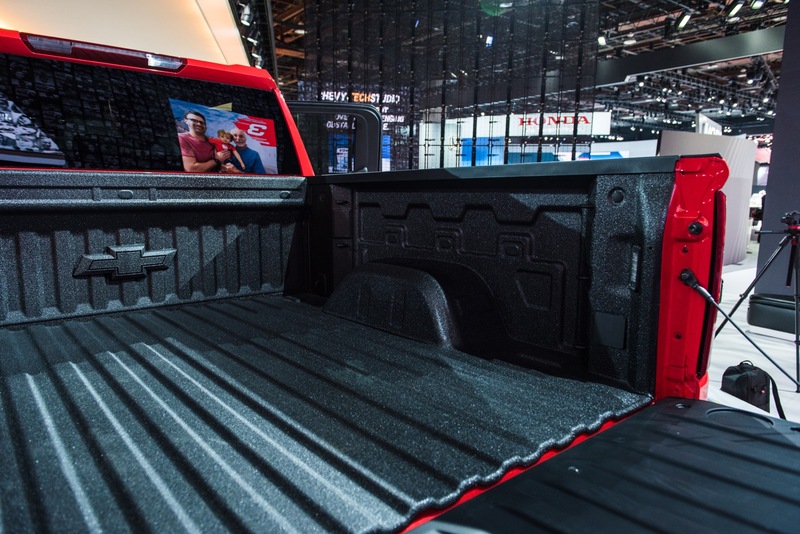 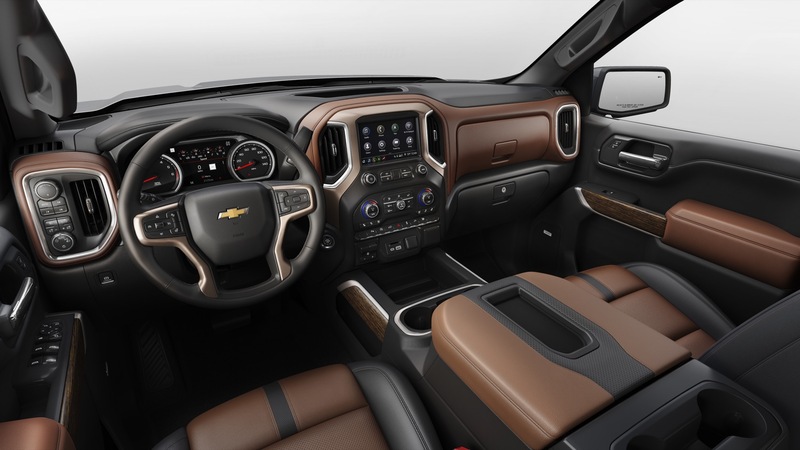 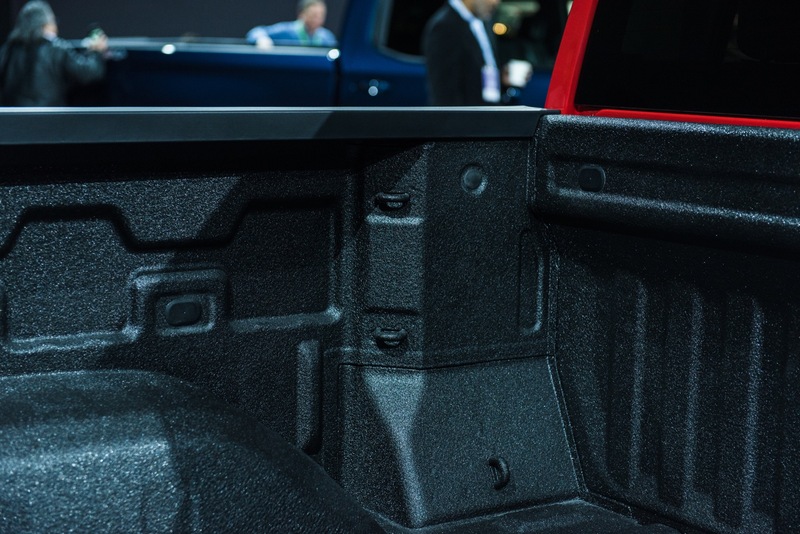 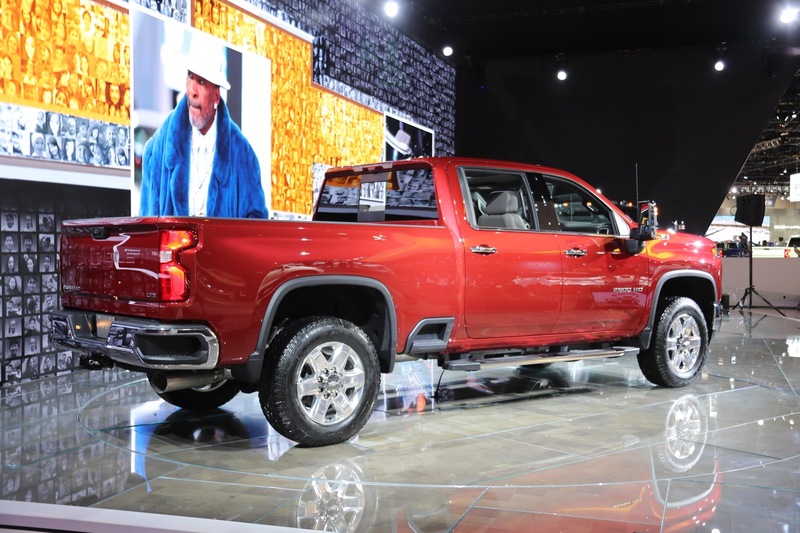 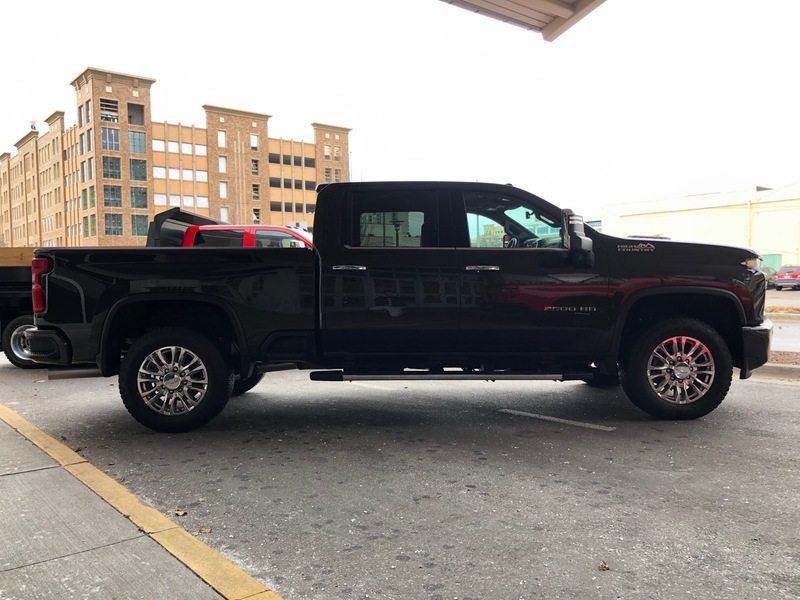 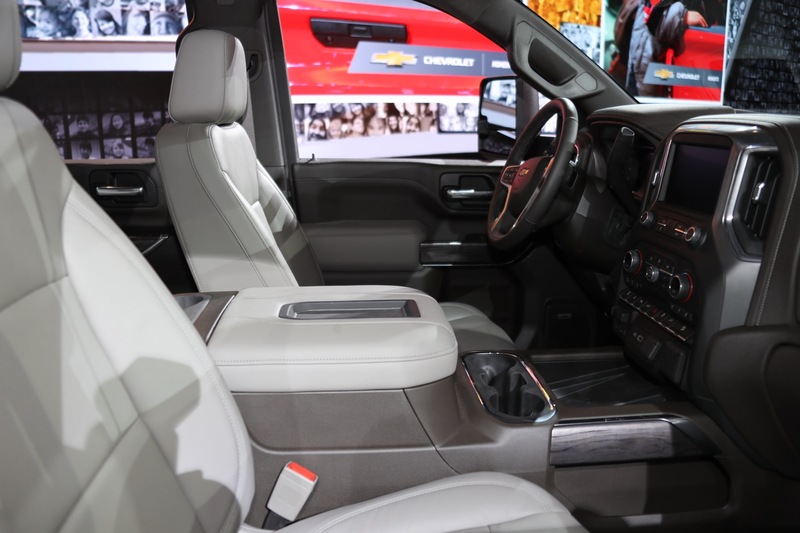 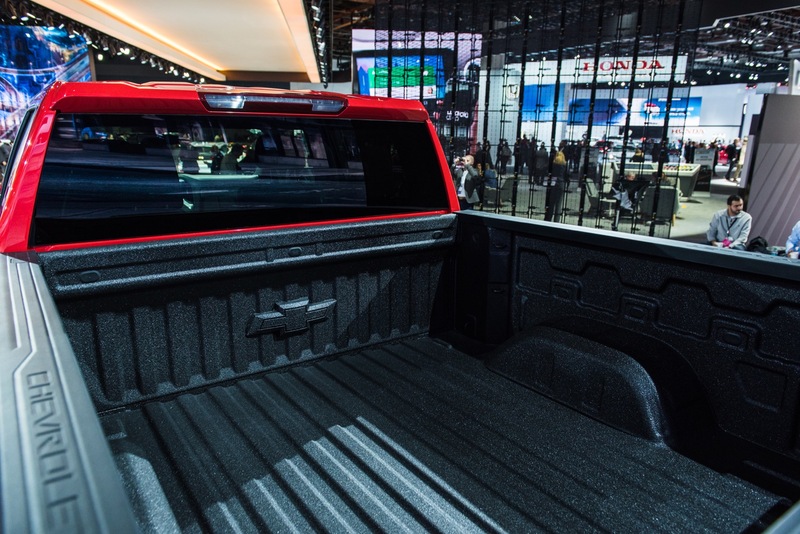 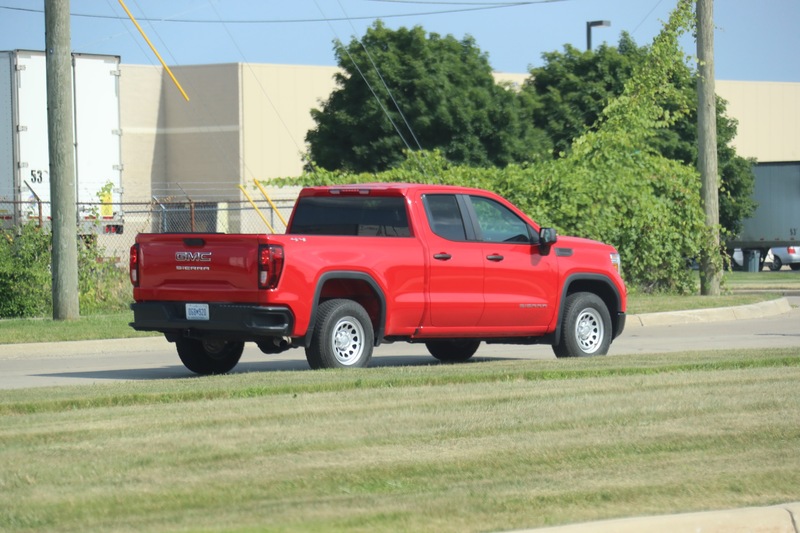 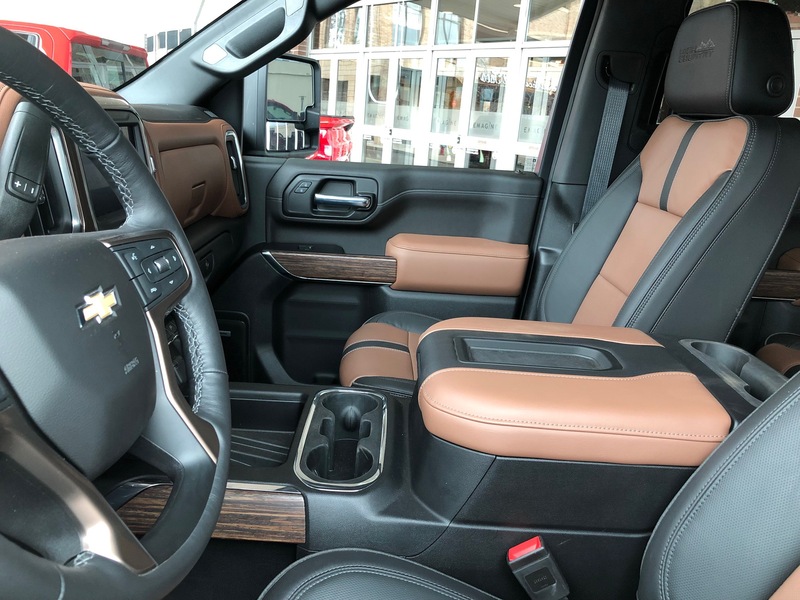 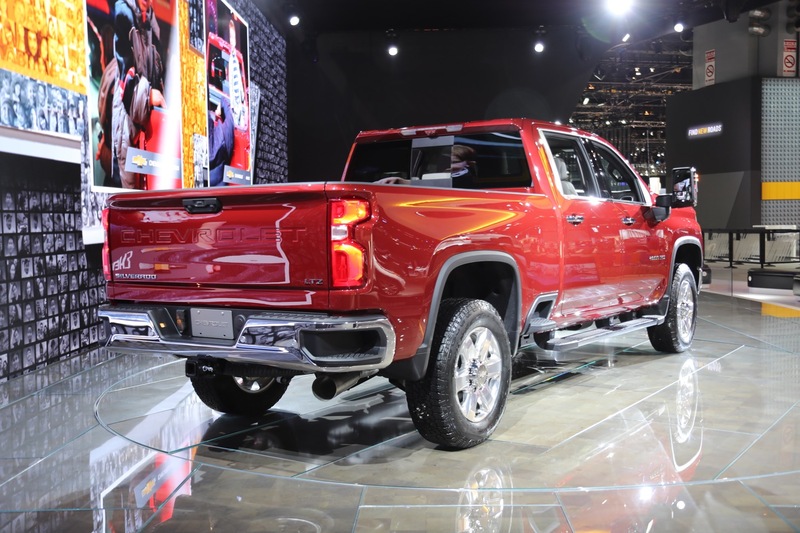 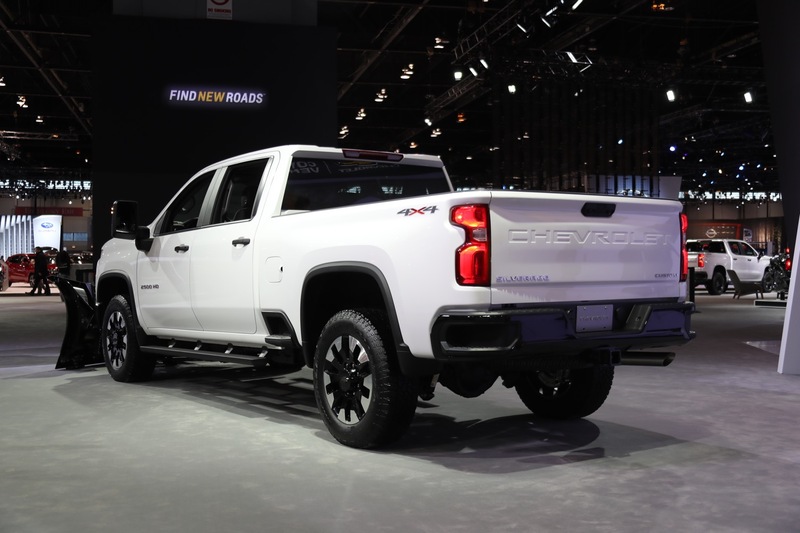 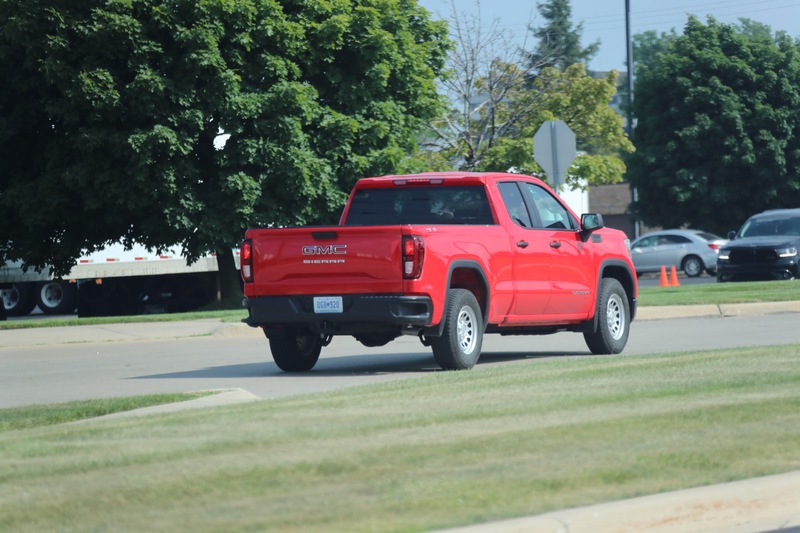 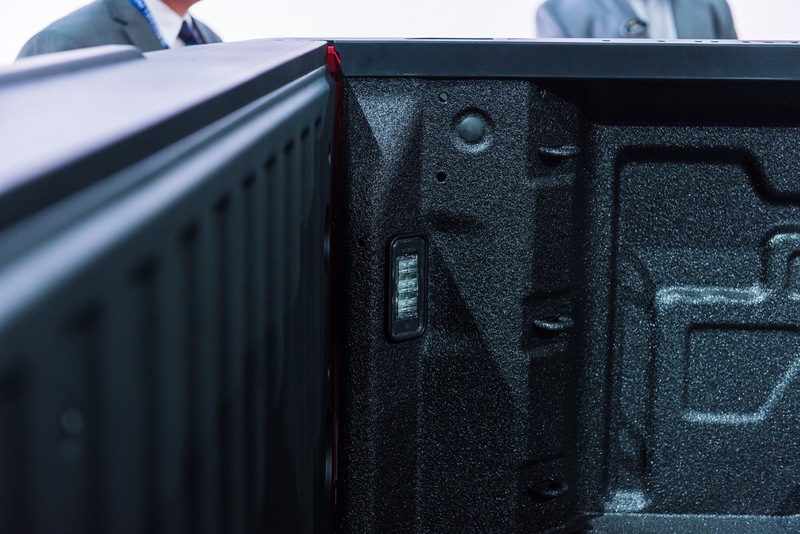 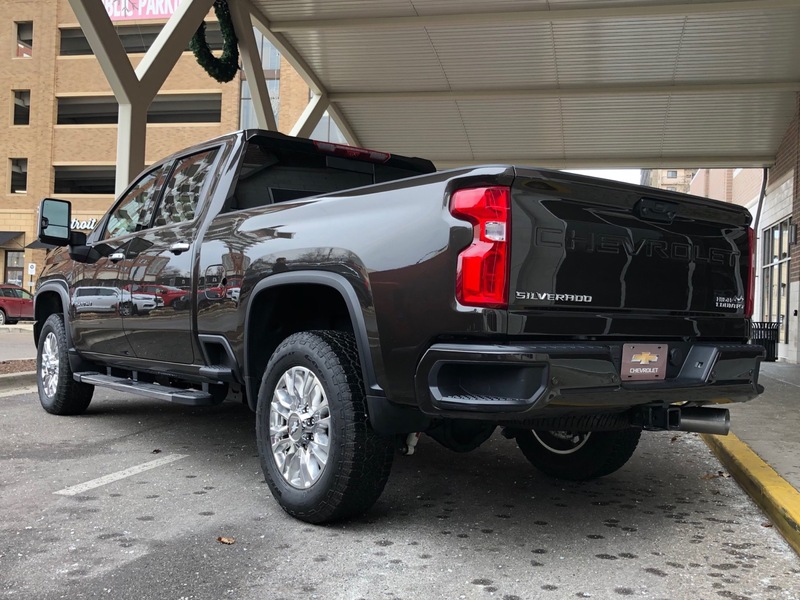 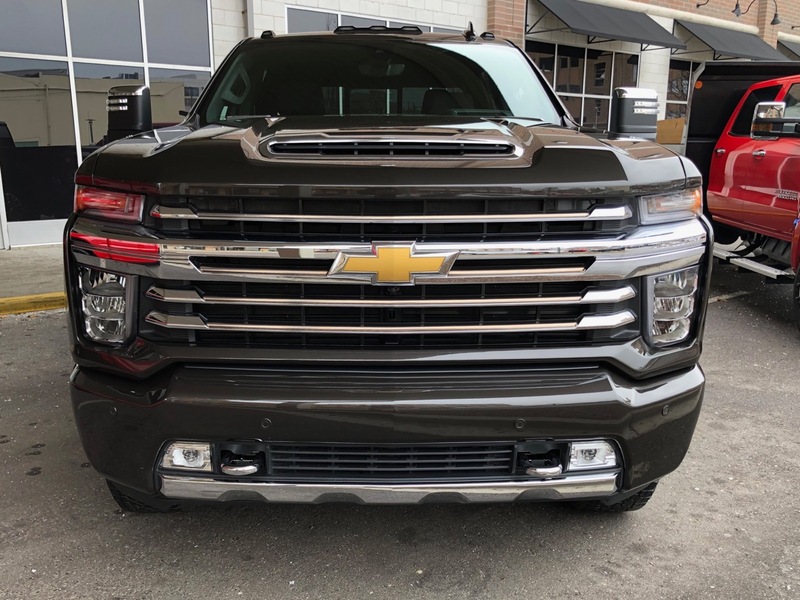 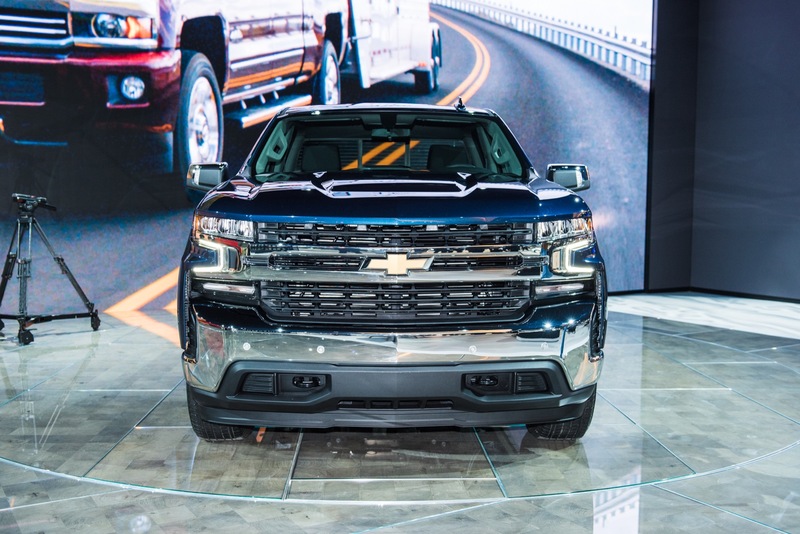 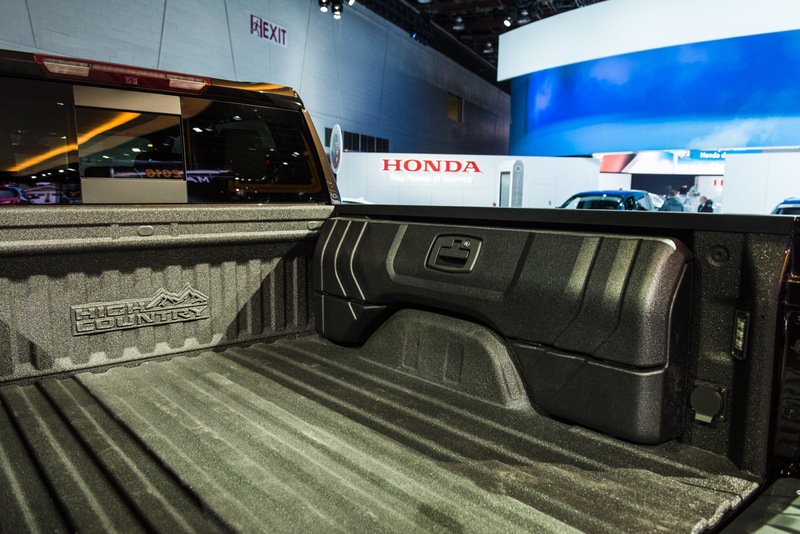 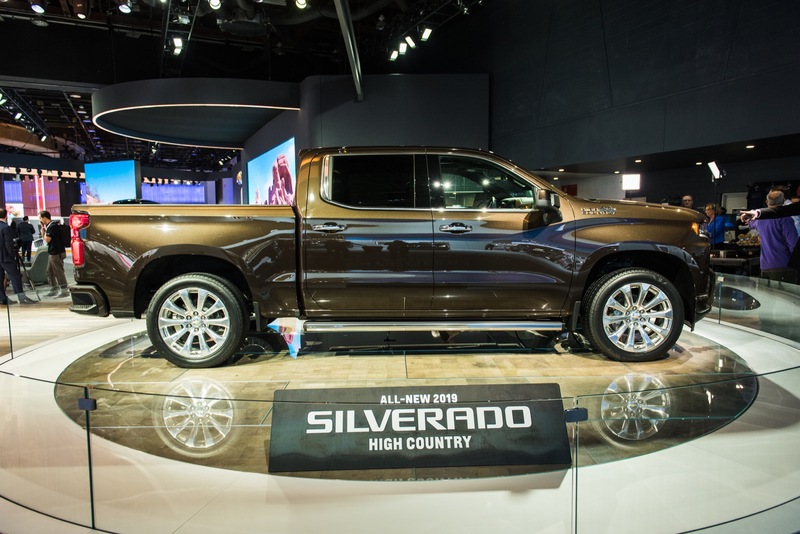 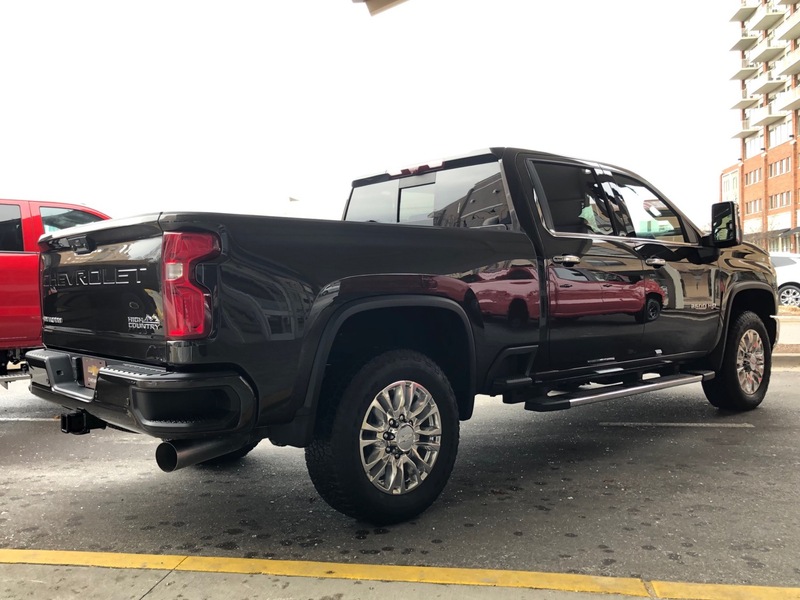 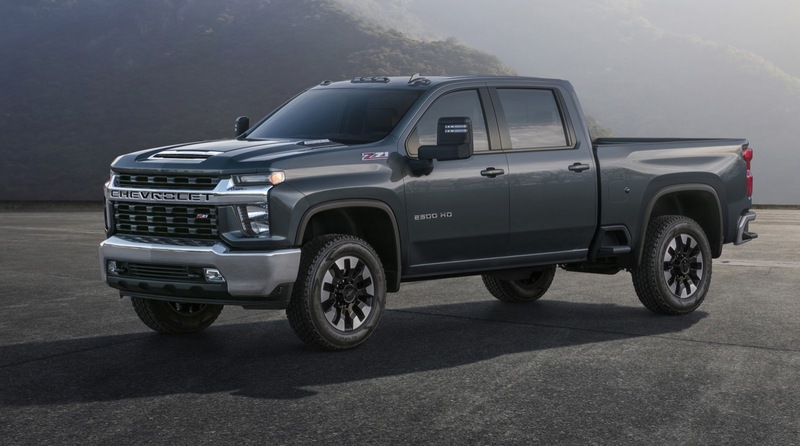 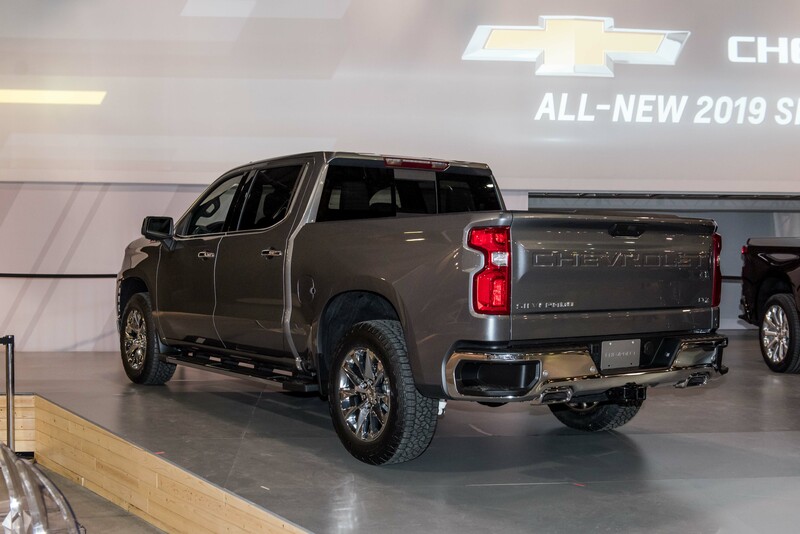 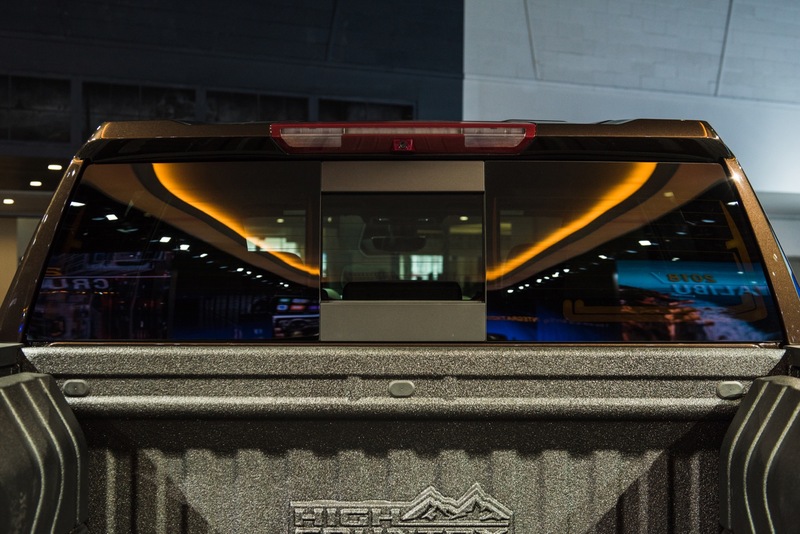 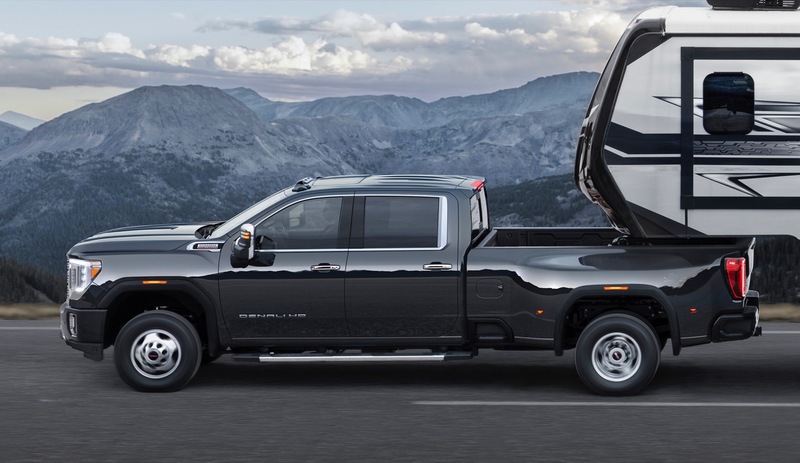 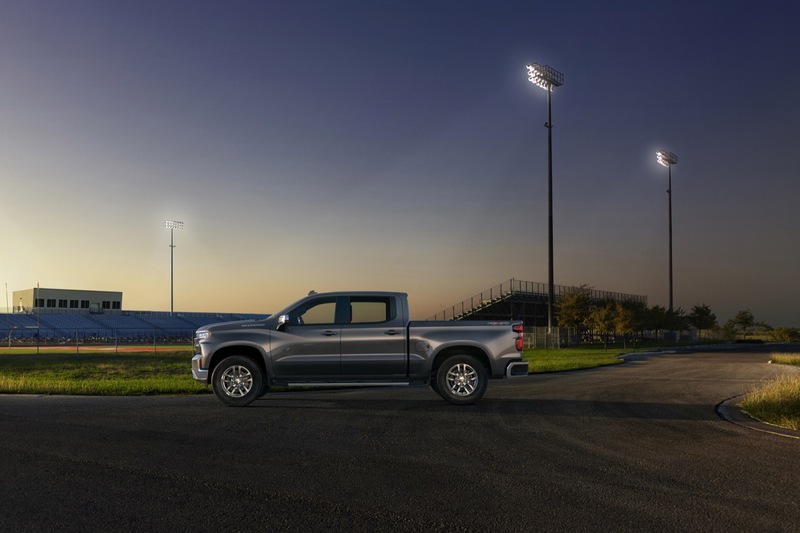 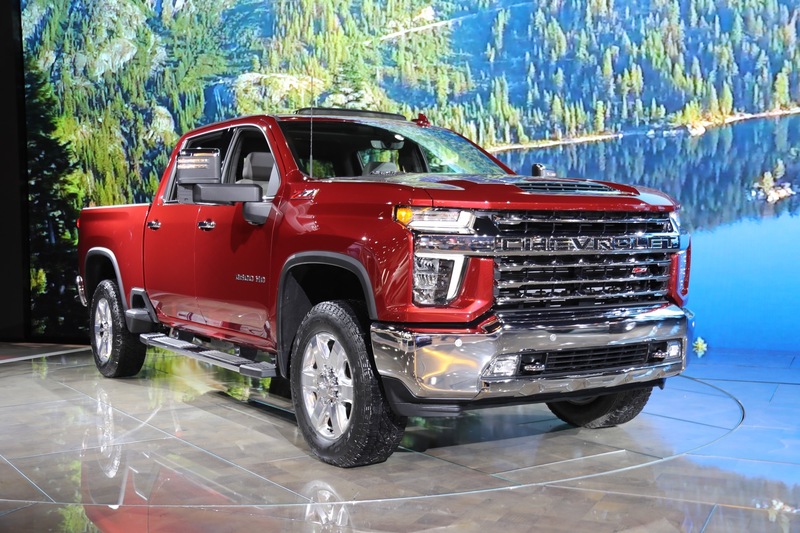 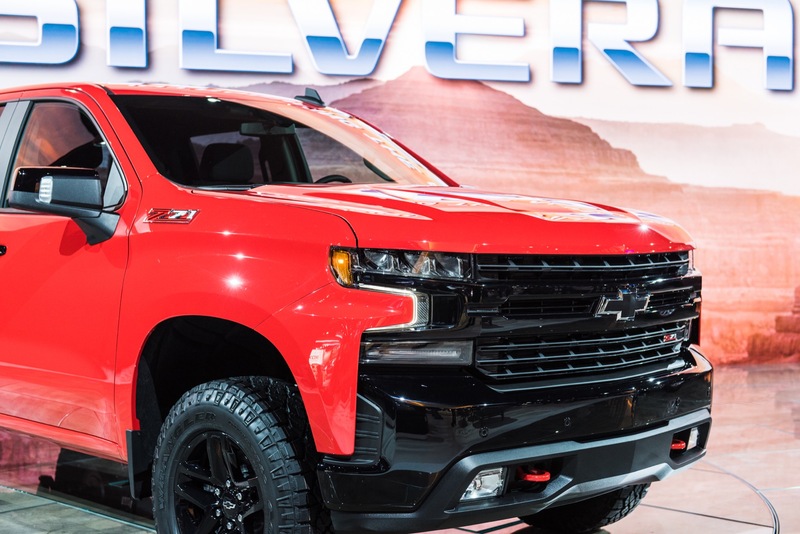 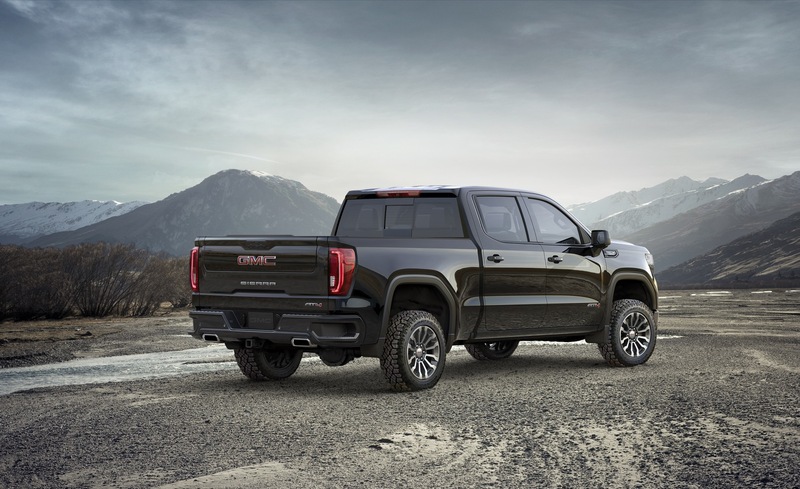 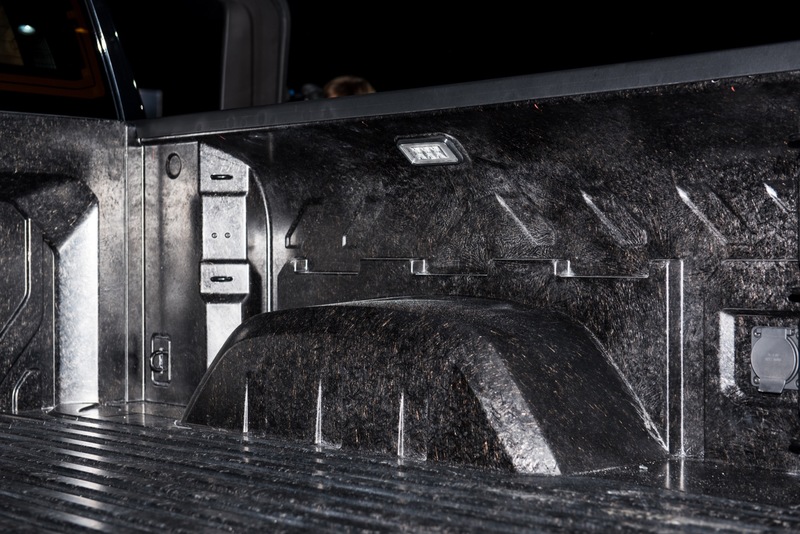 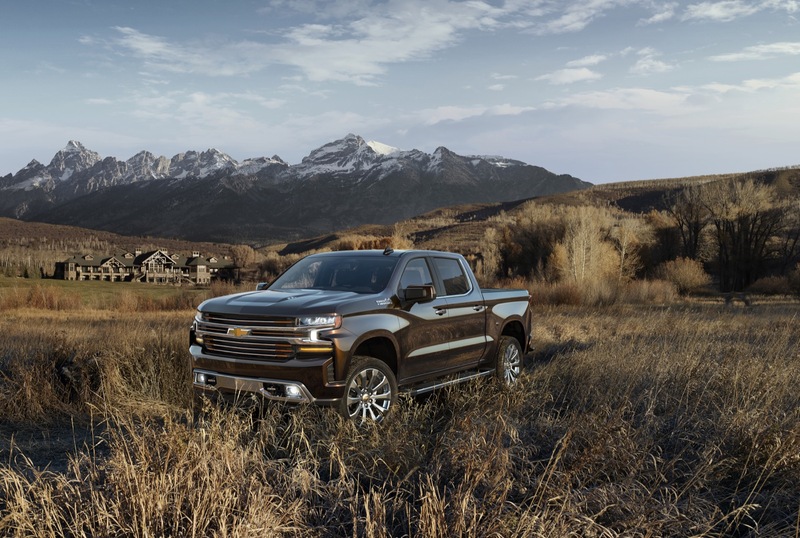 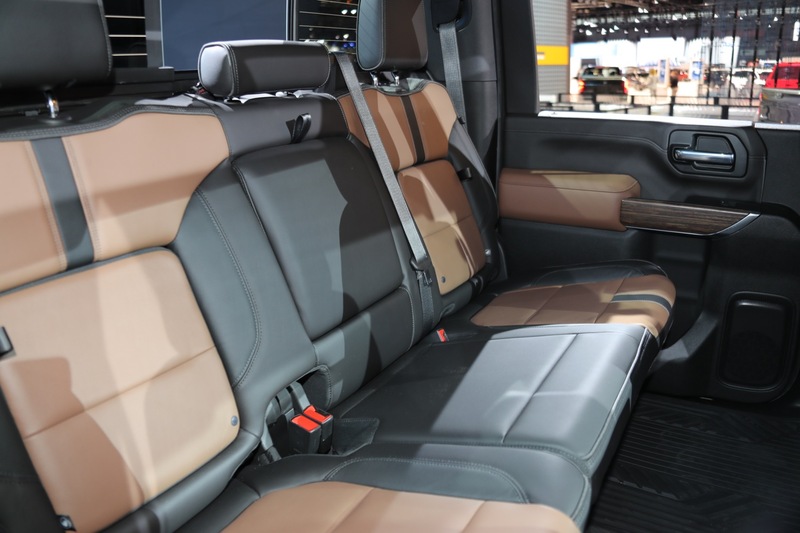 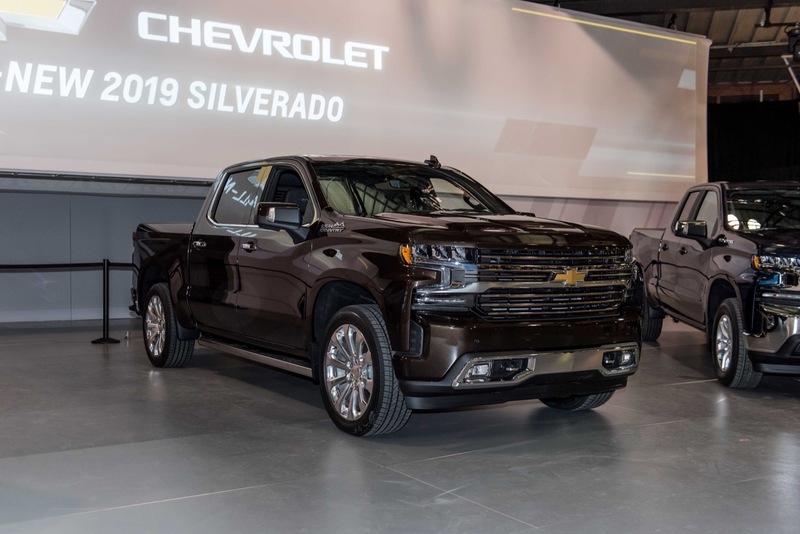 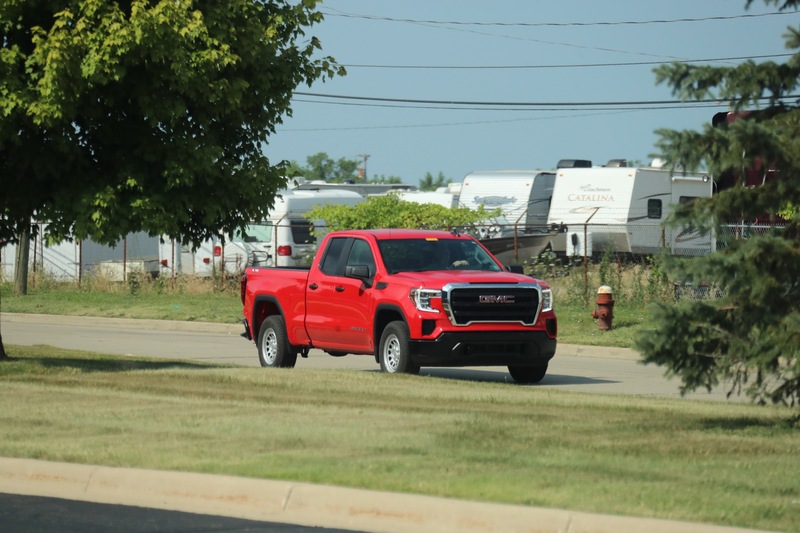 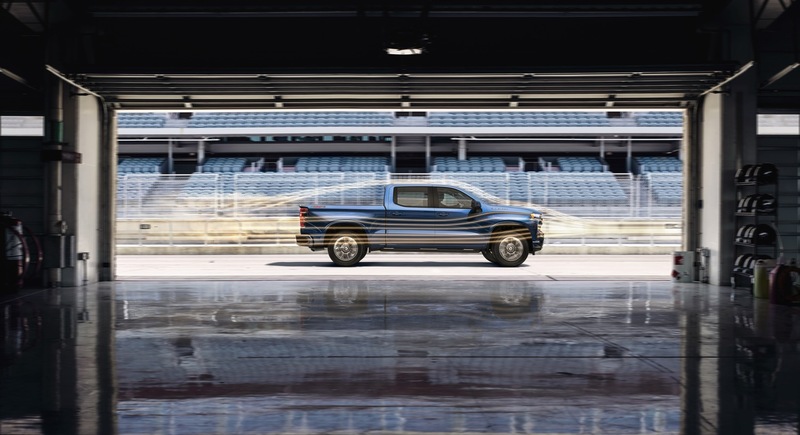 The Regular Cab features two doors and seating for two or three (with a bench seat) and the Crew Cab is roughly the size of the Crew Cab offered on the Silverado and Sierra HD and offers seating for five or six passengers (also with a front bench seat). 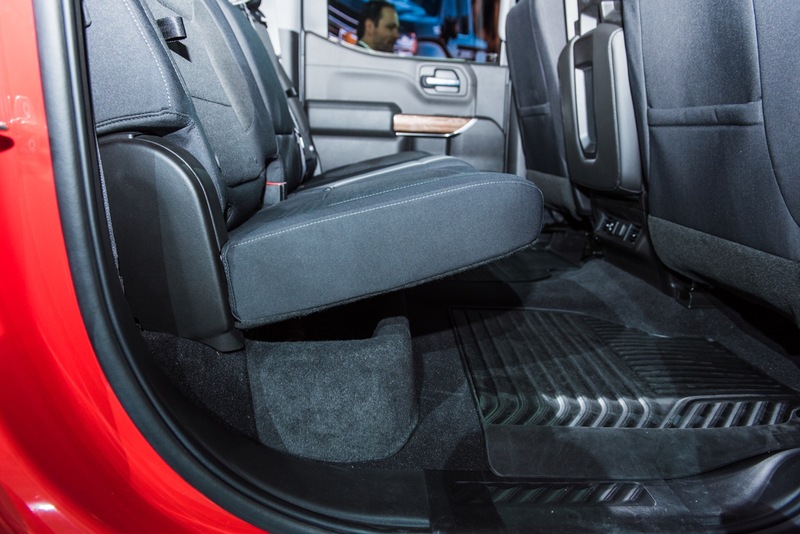 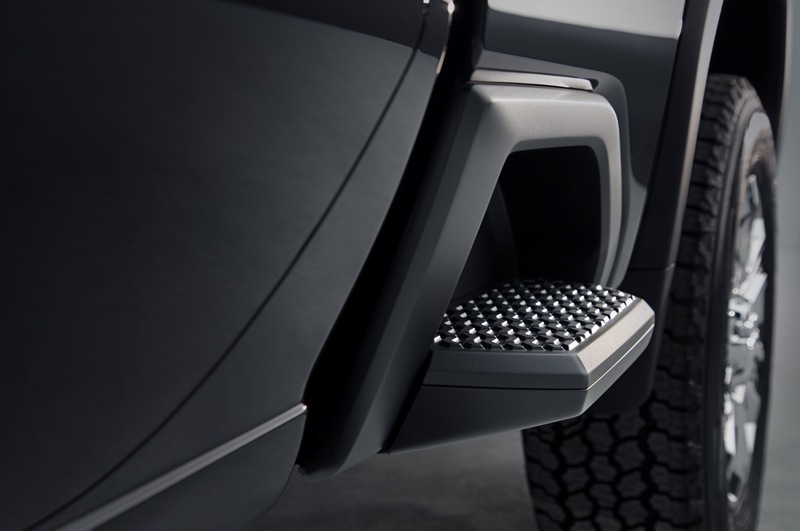 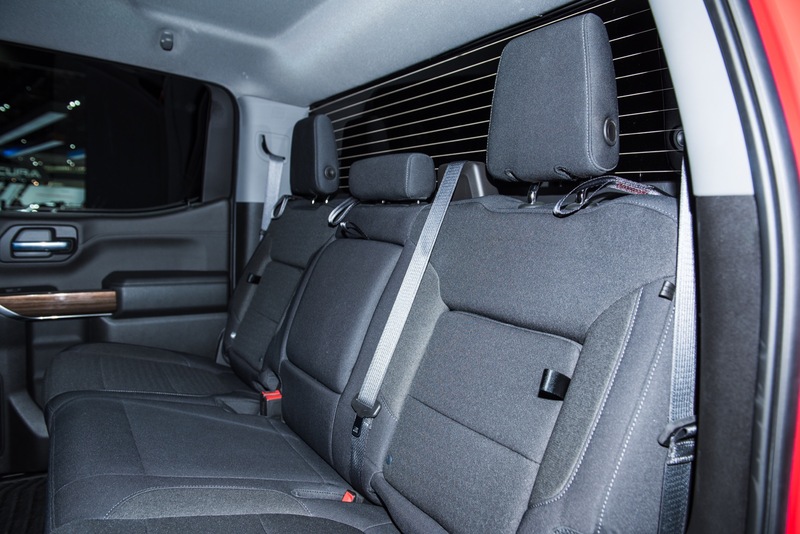 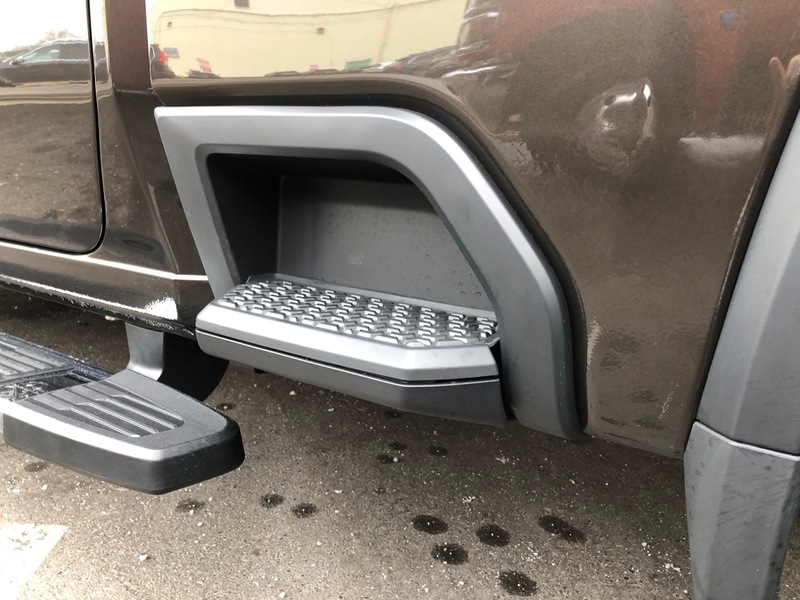 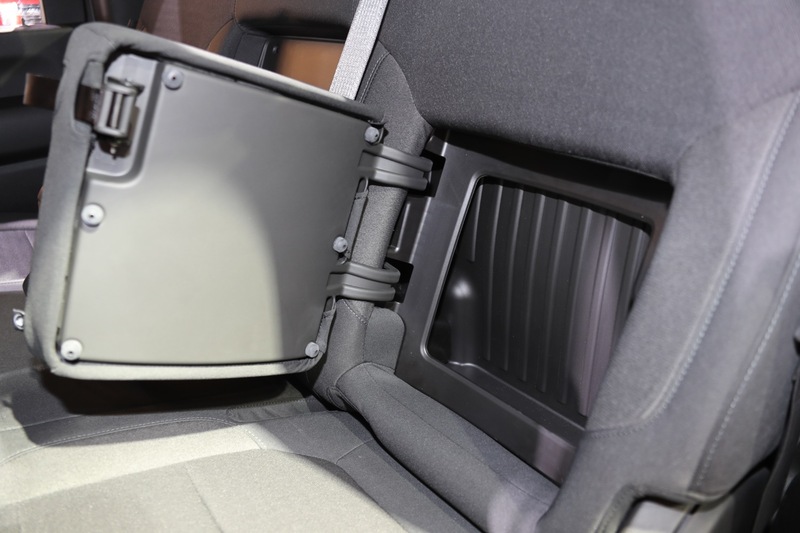 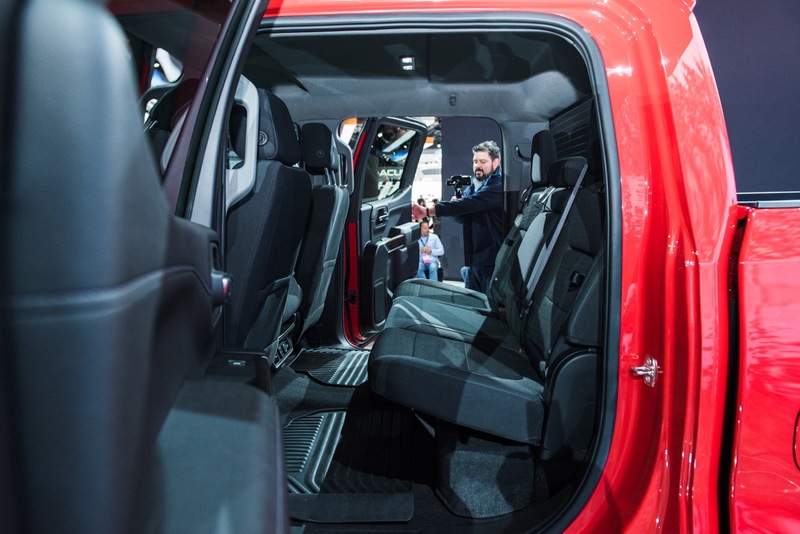 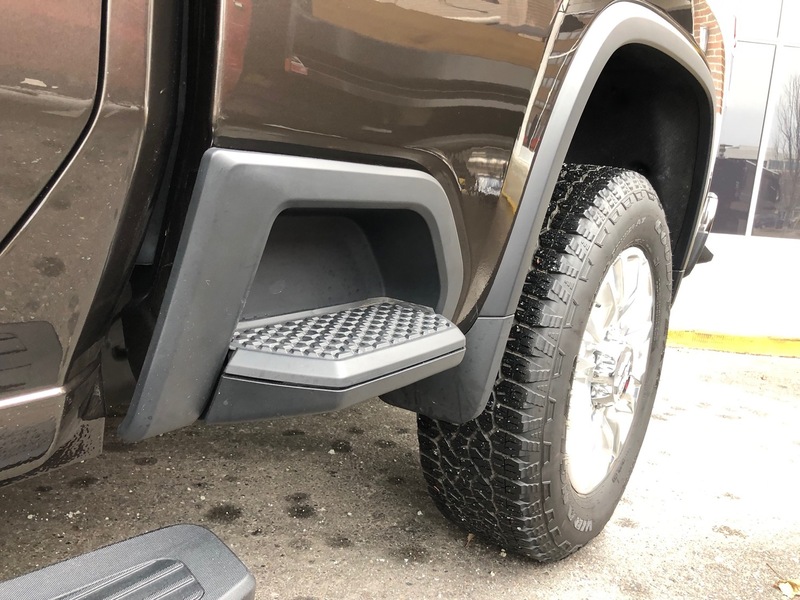 Meanwhile, the Mega Cab goes a step beyond and offers palatial amounts of space, especially in the second row, and even behind it (as Don pointed out). 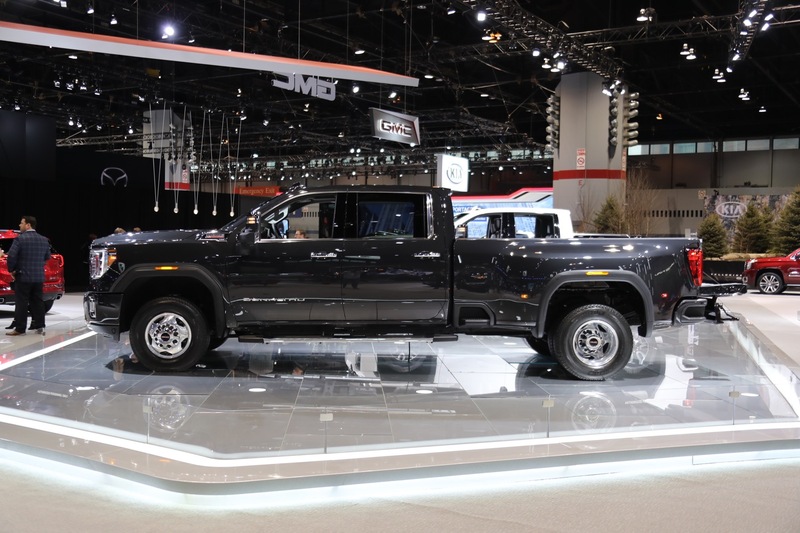 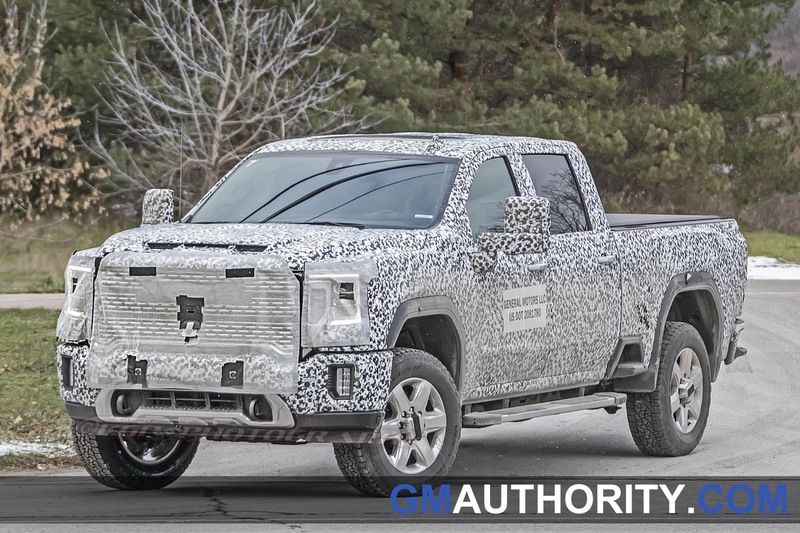 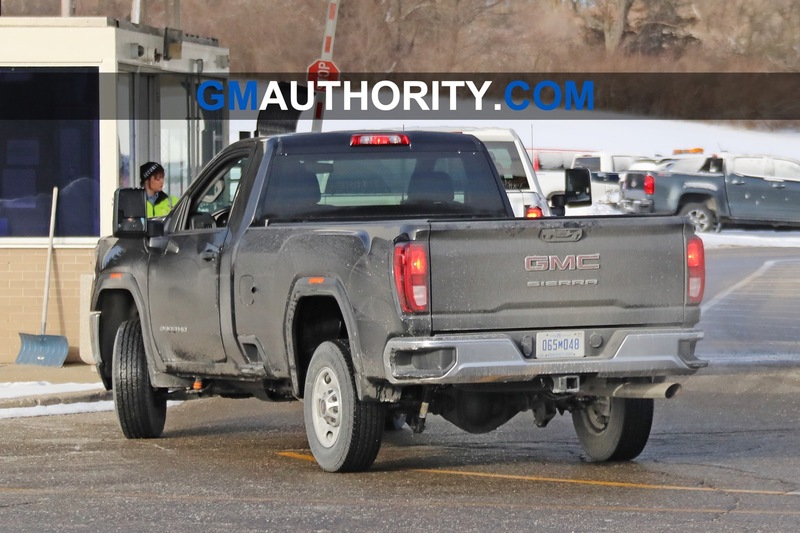 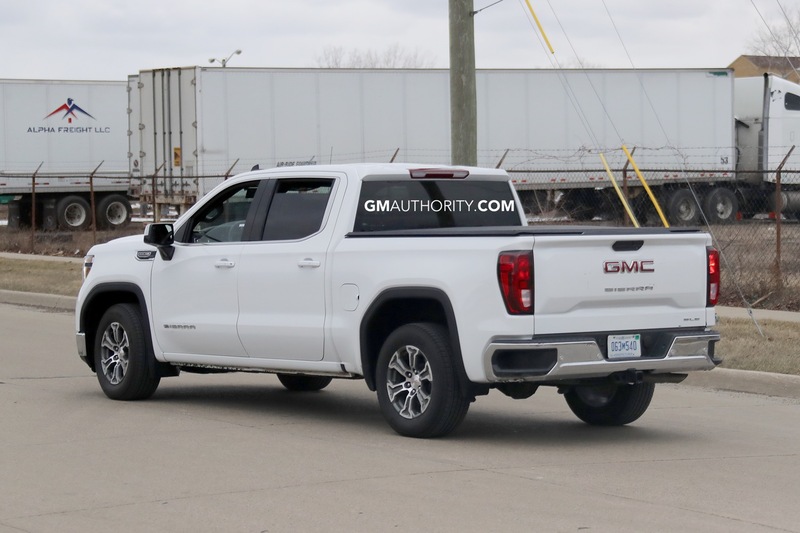 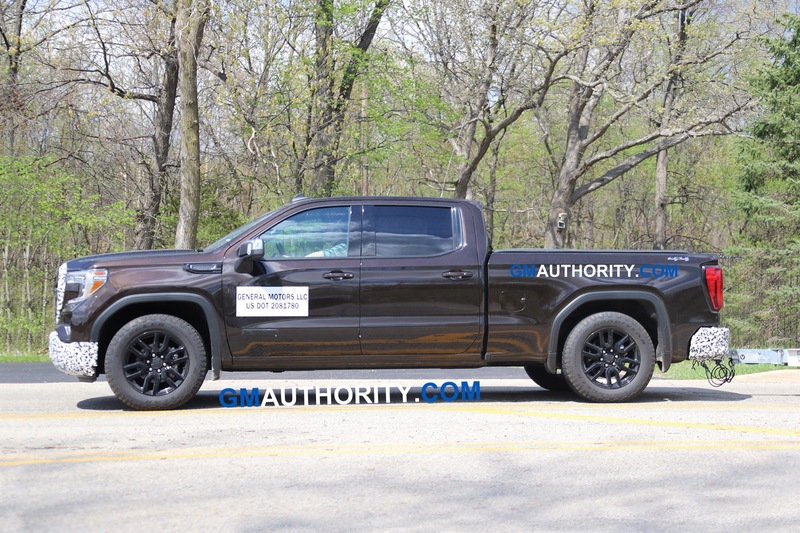 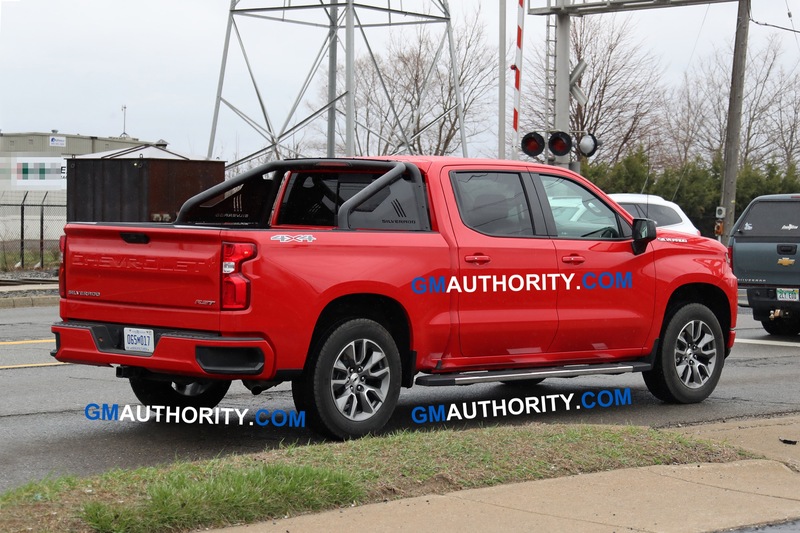 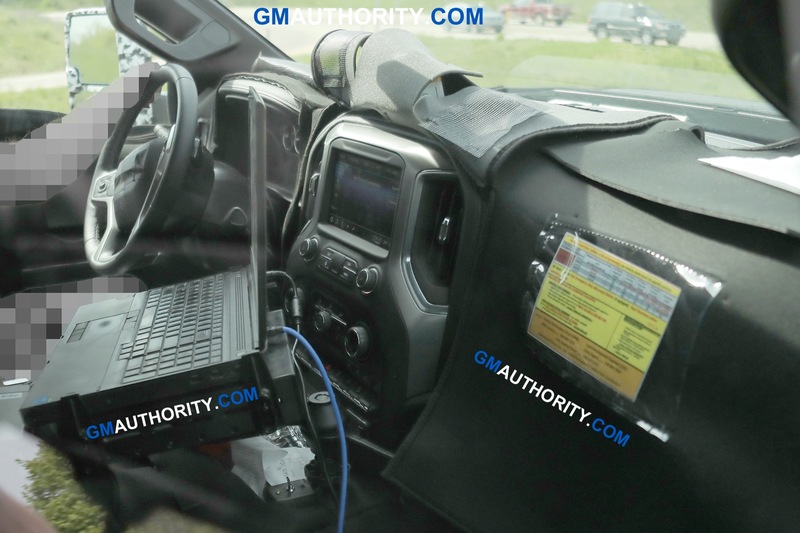 So, is it time that GM trucks offered a cab larger than Crew Cab, along the lines of the Ram MegaCab? 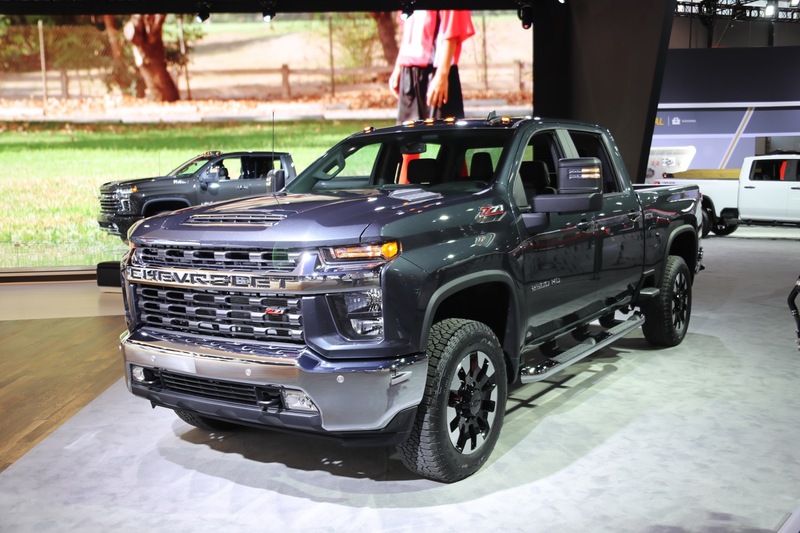 Cast your vote in the poll and let us know your thoughts in the comments. 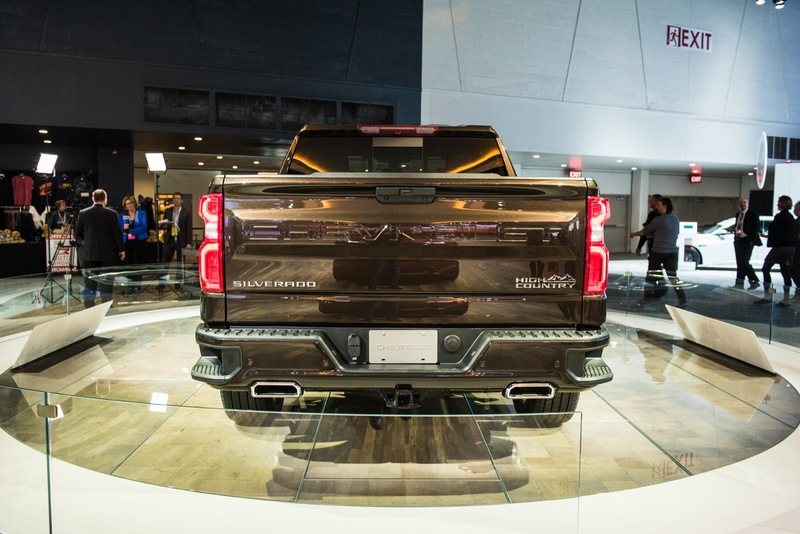 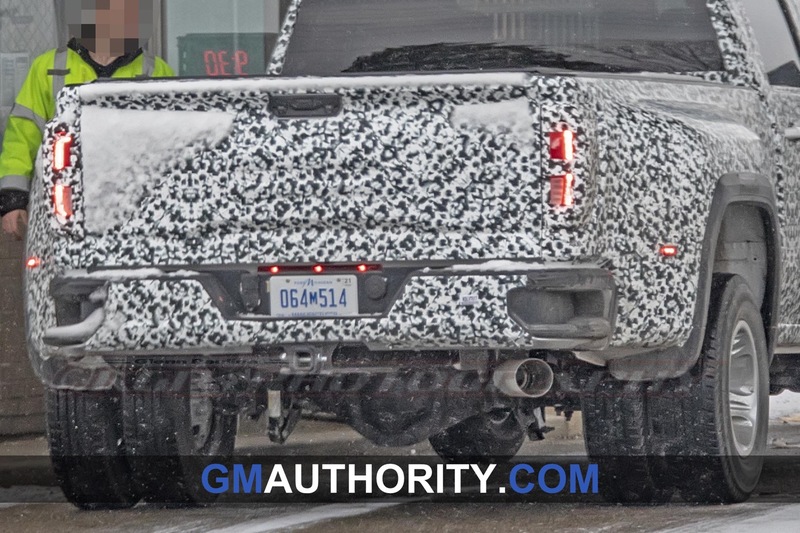 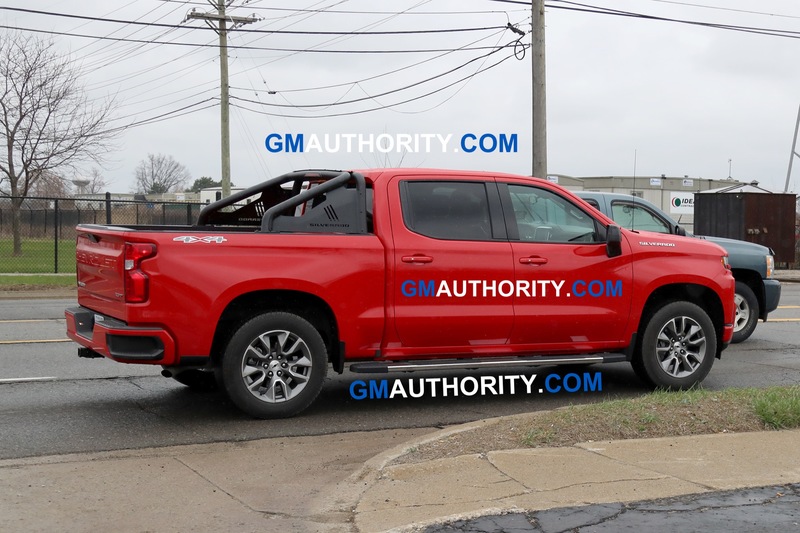 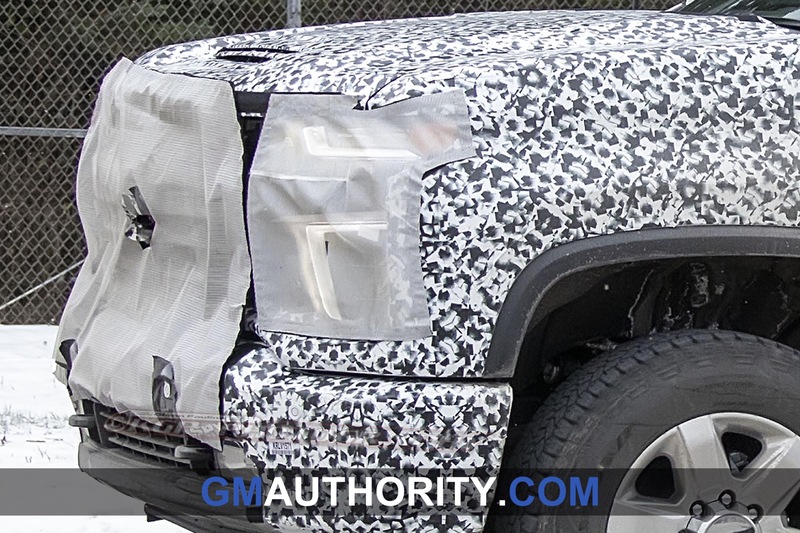 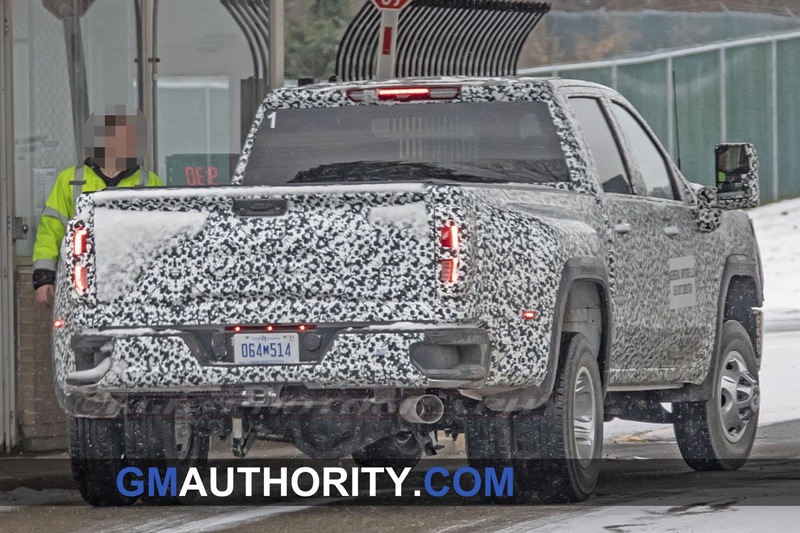 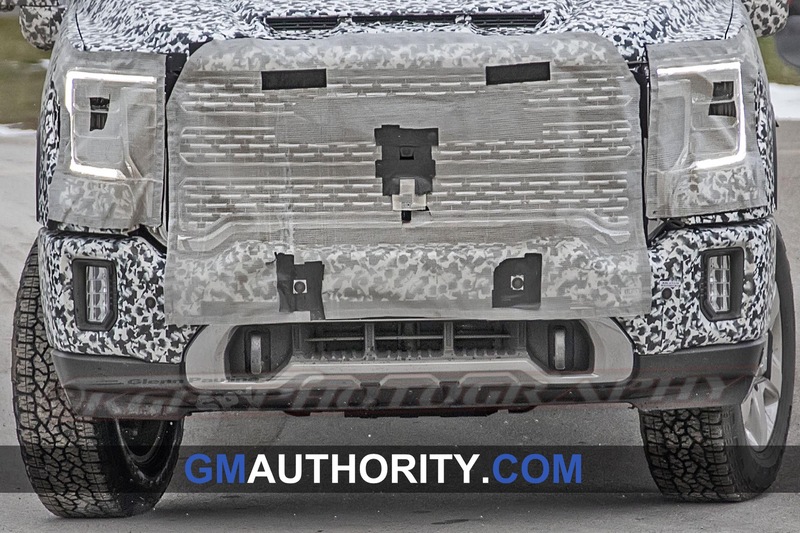 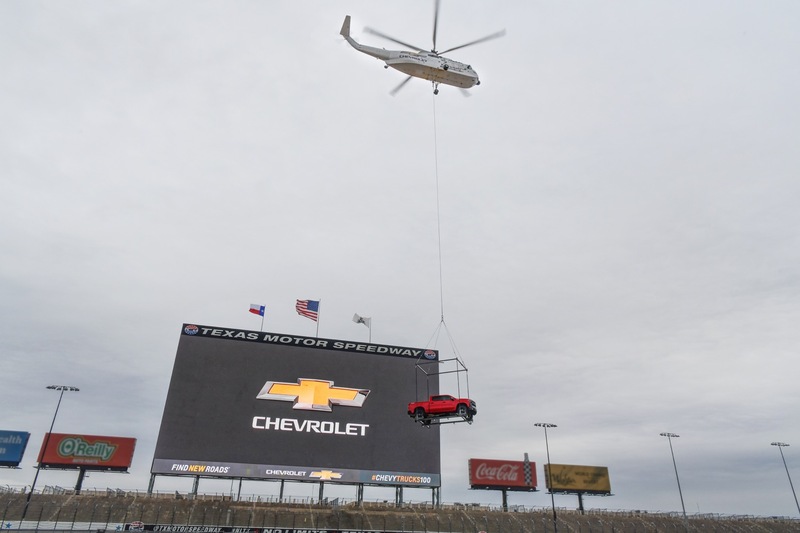 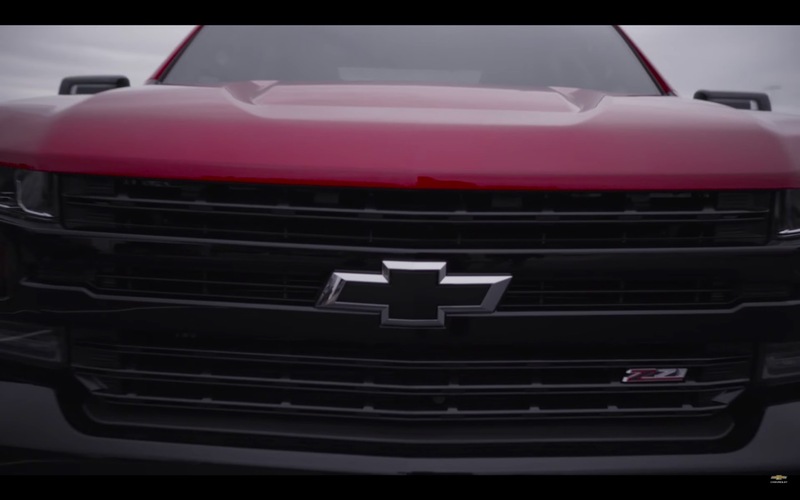 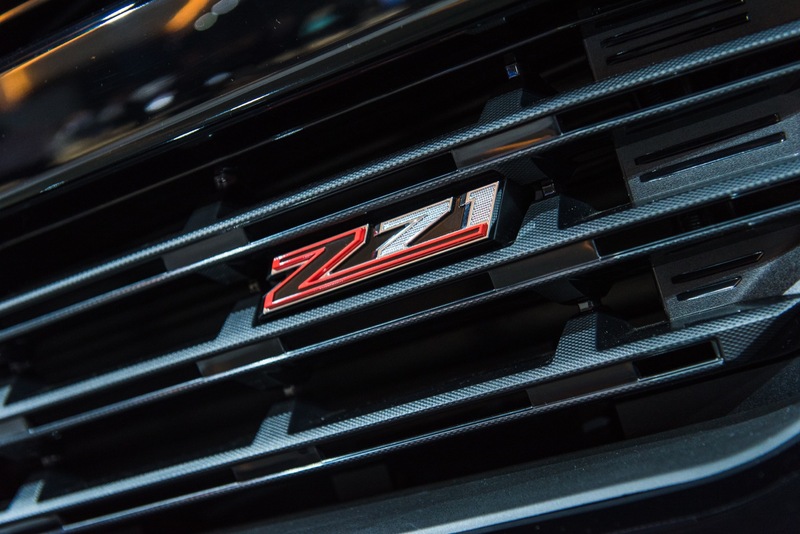 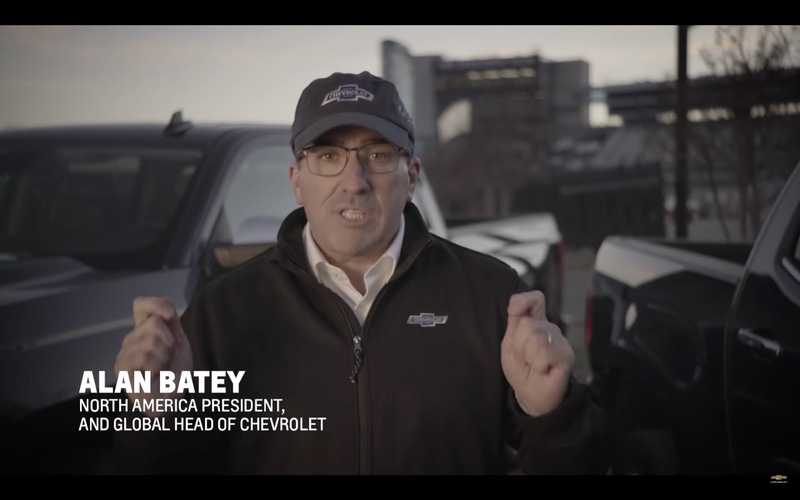 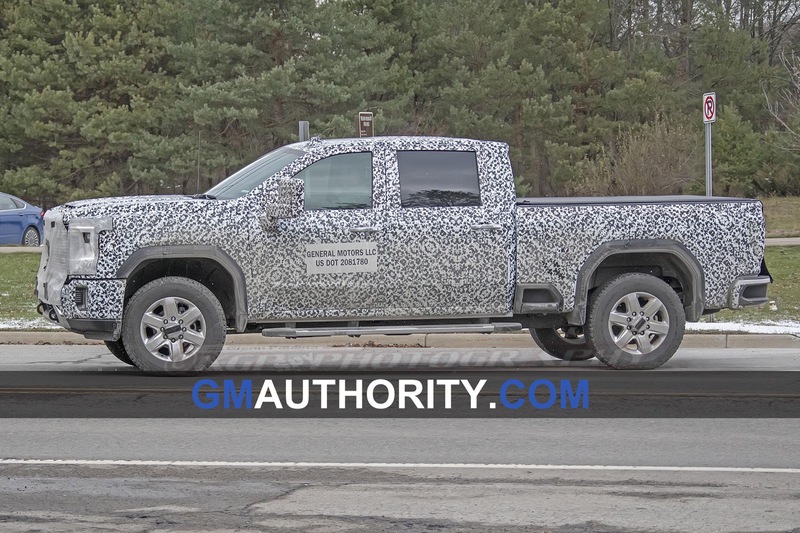 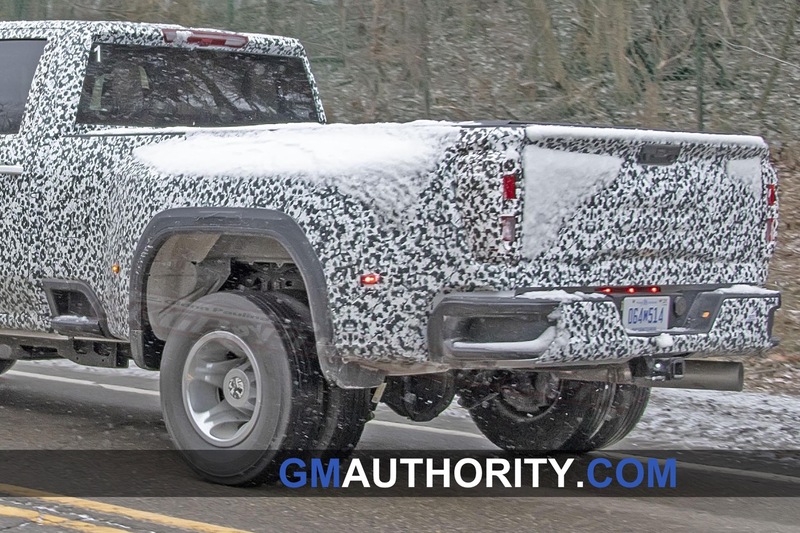 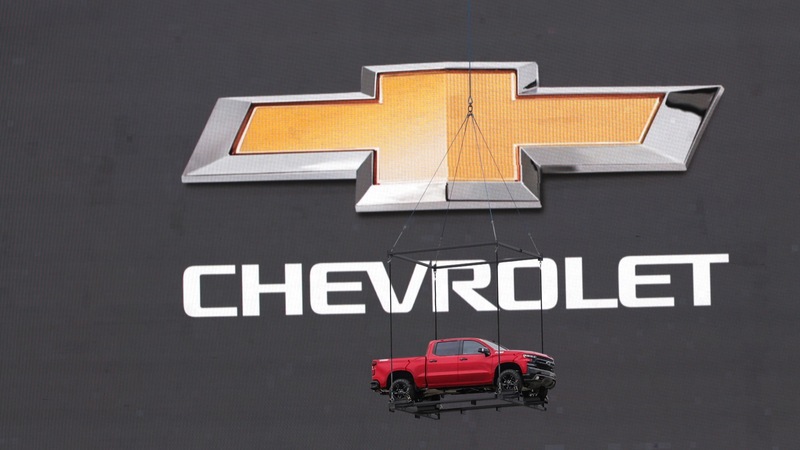 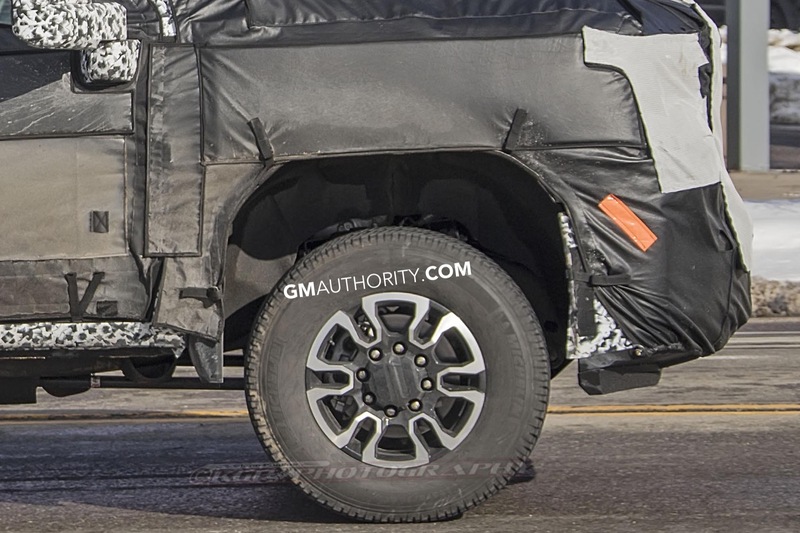 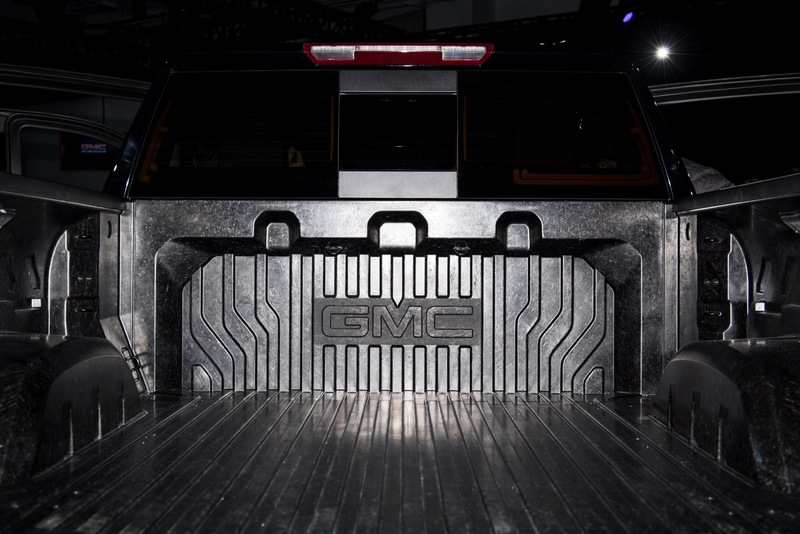 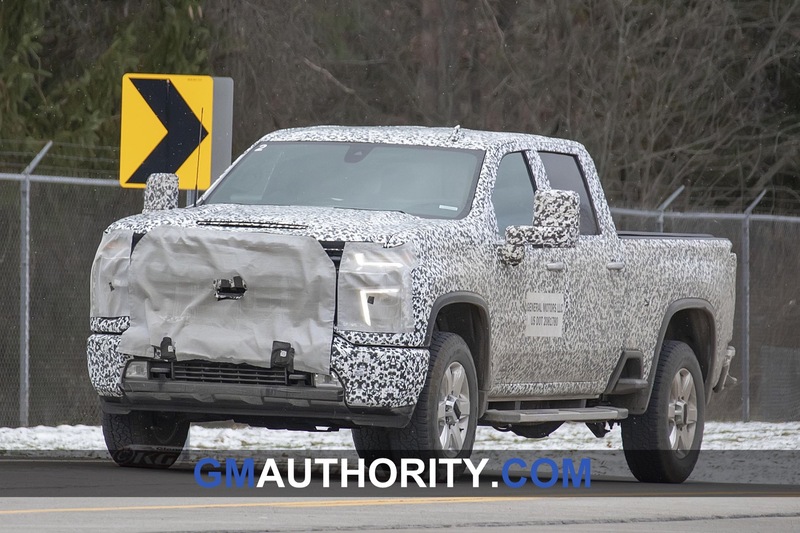 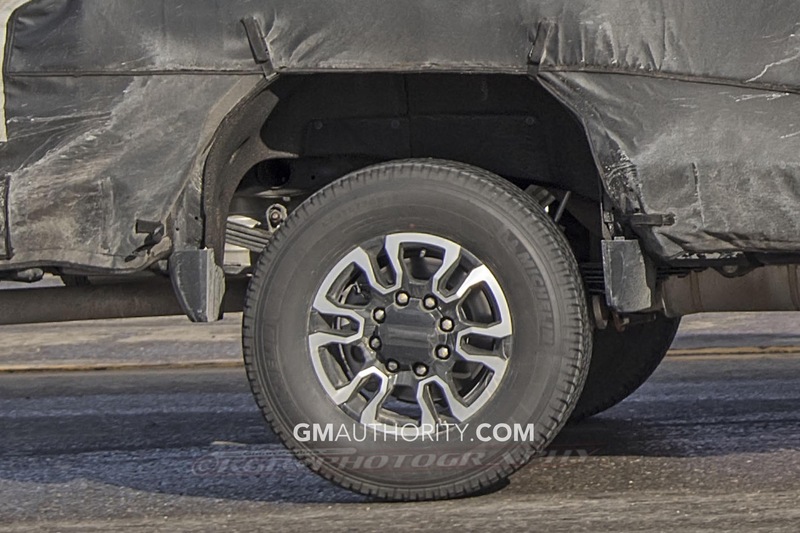 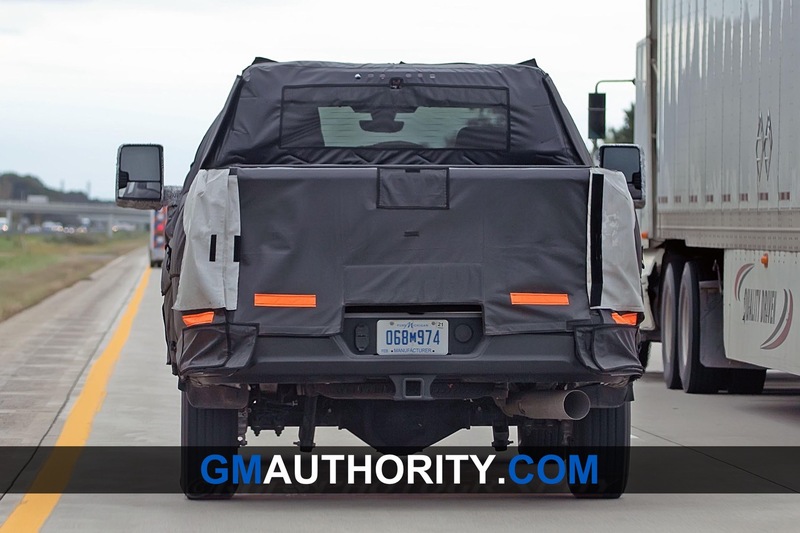 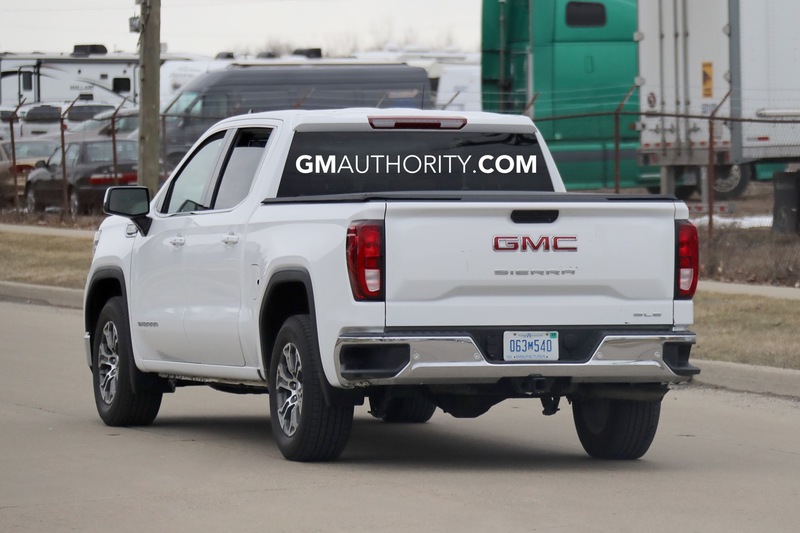 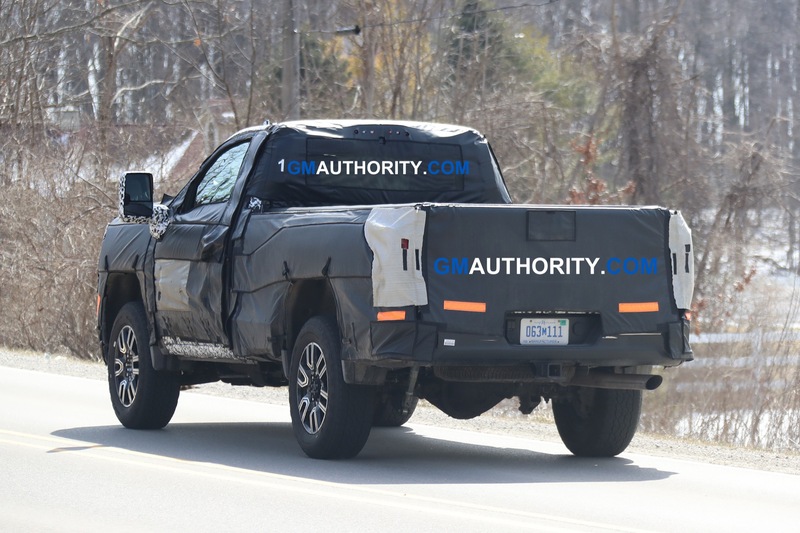 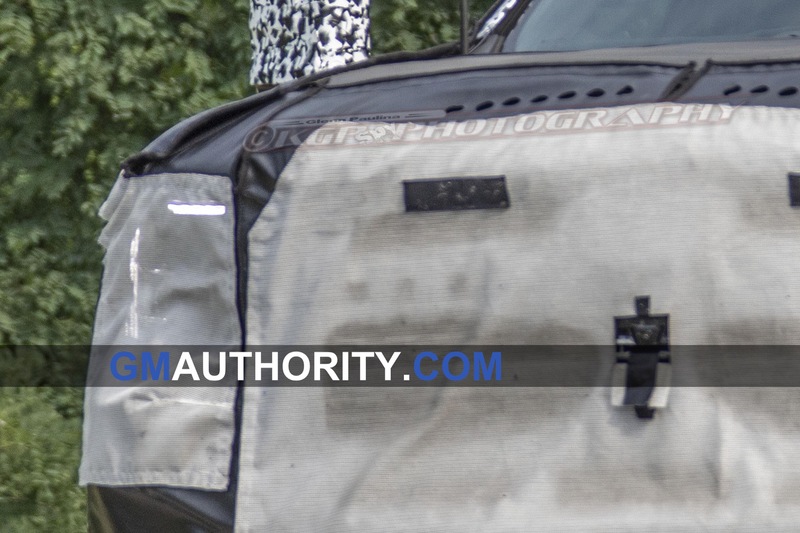 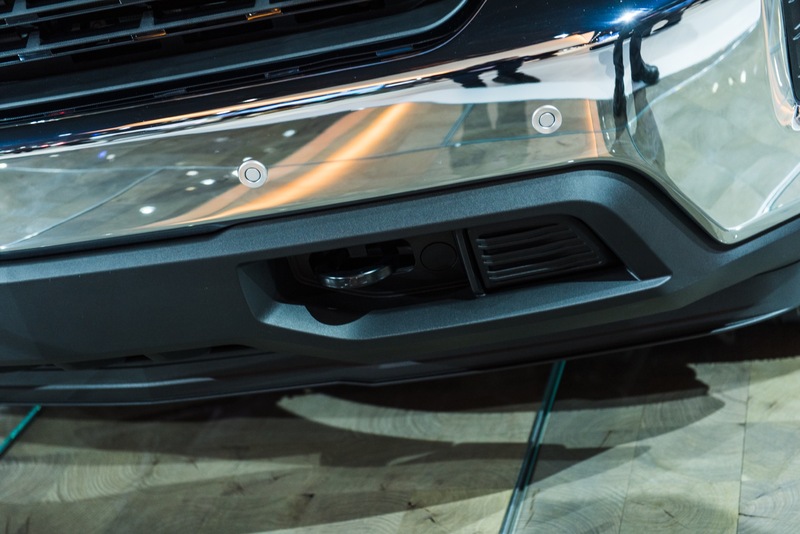 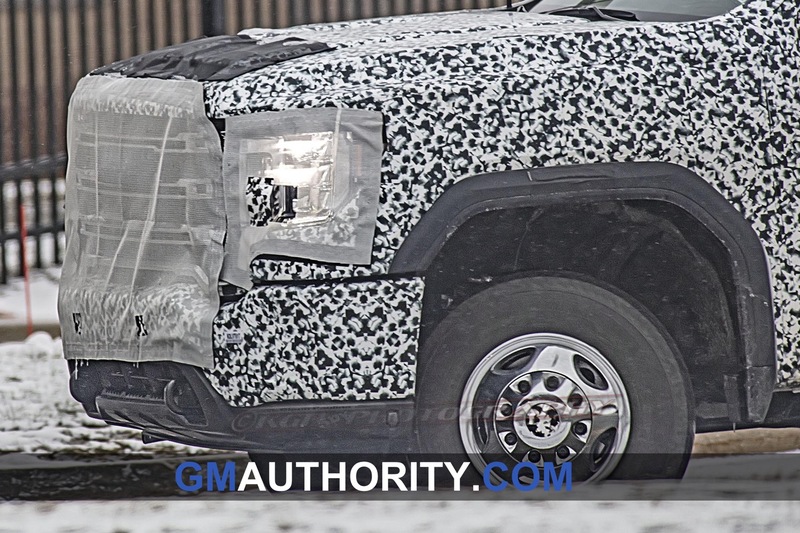 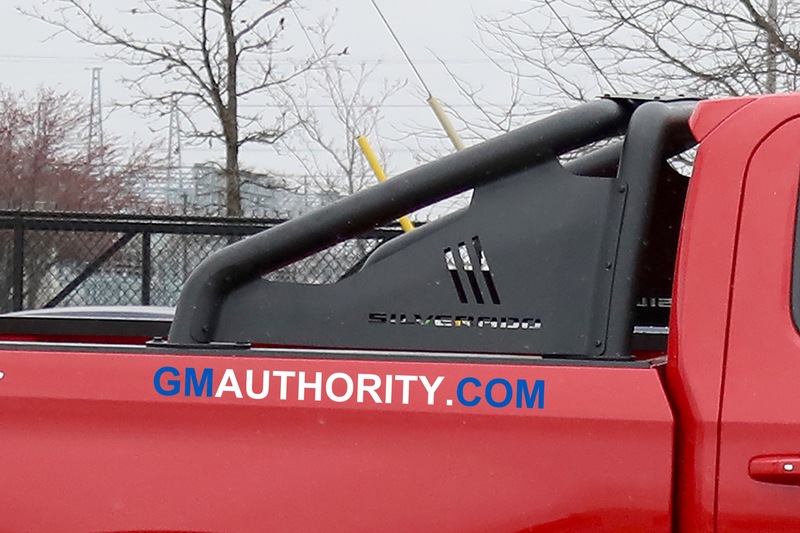 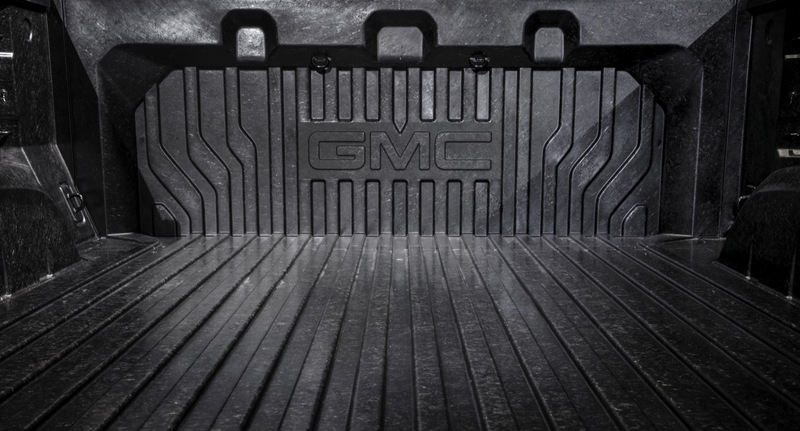 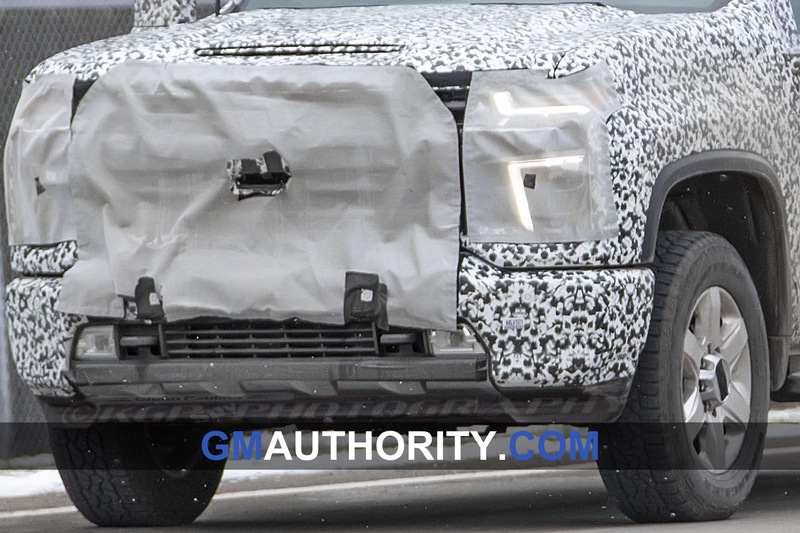 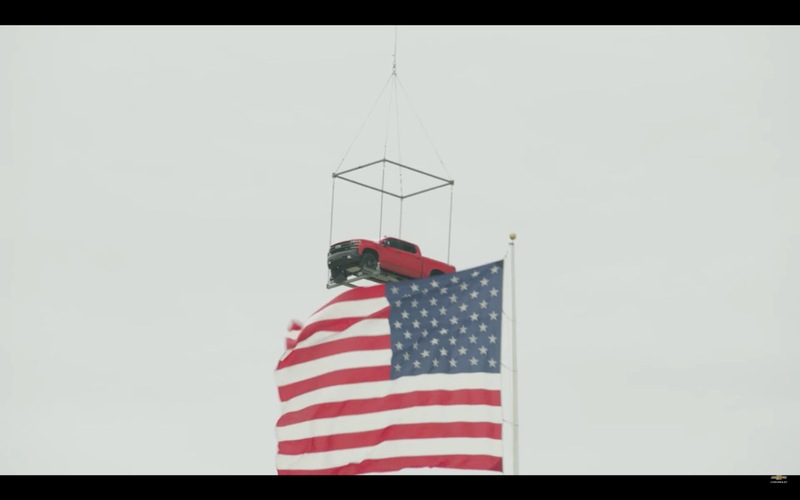 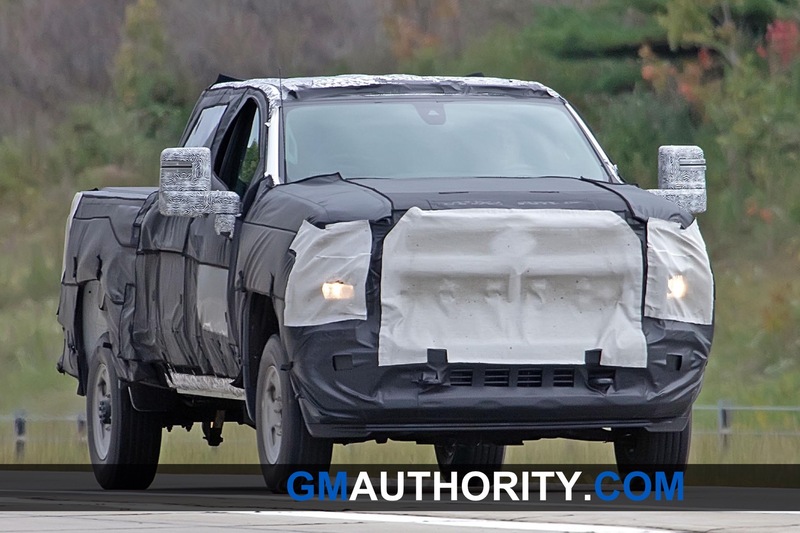 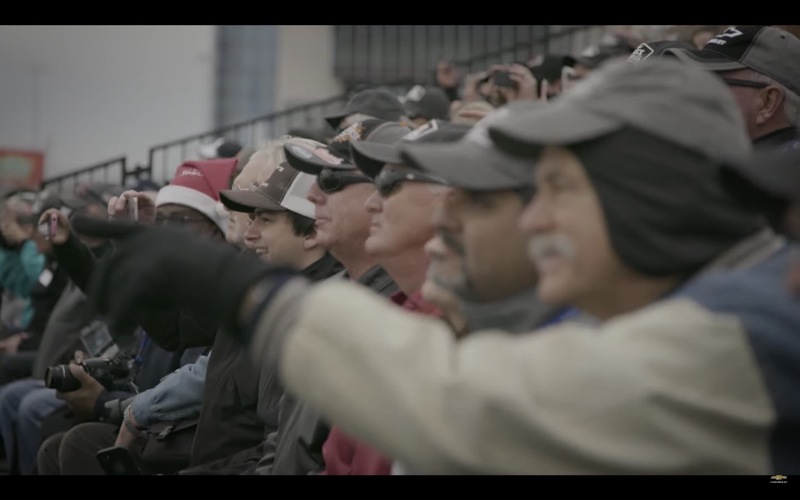 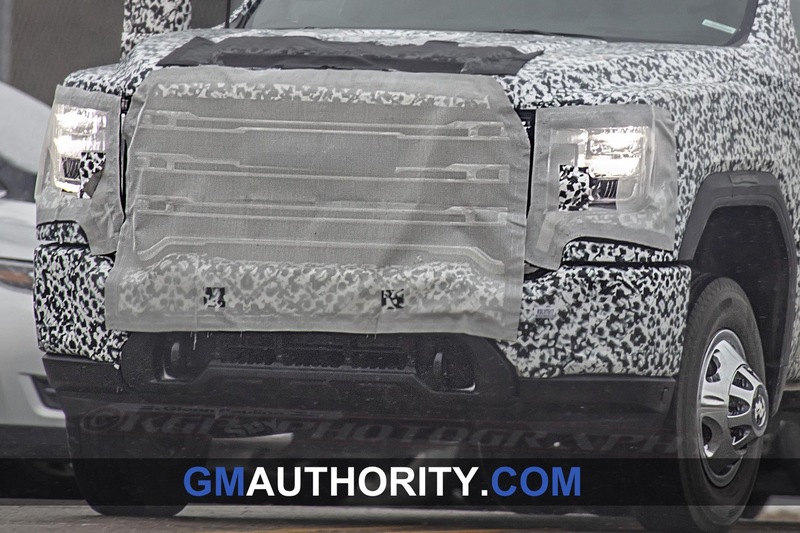 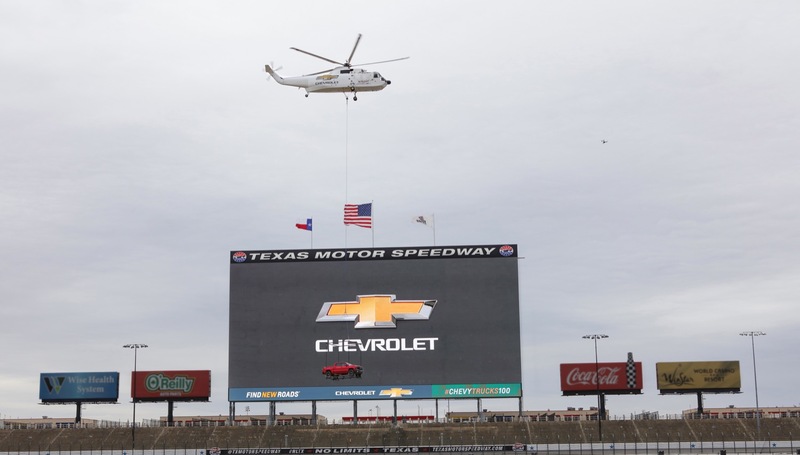 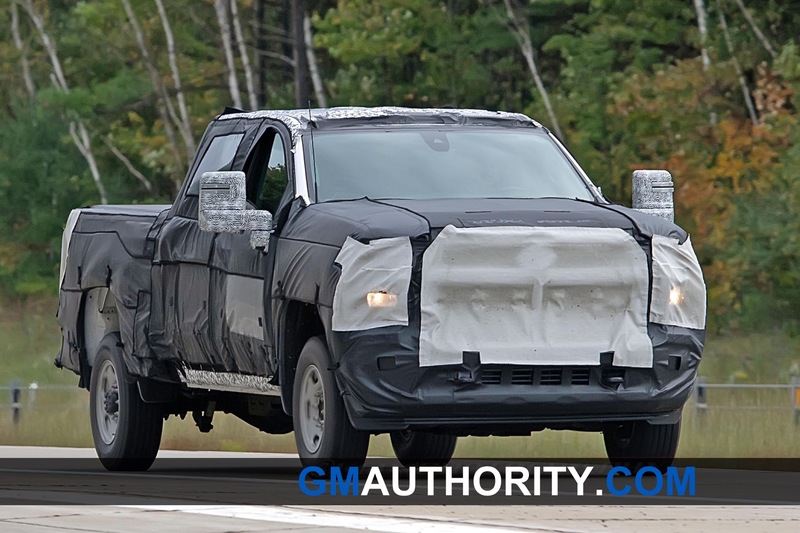 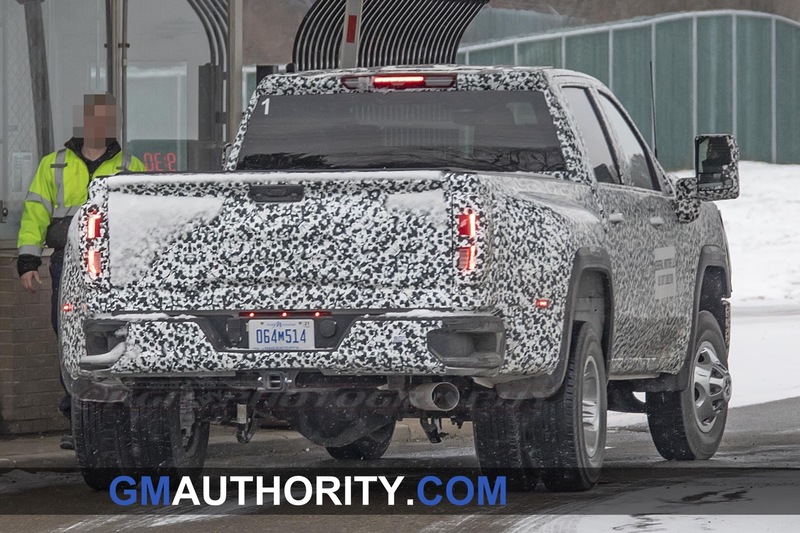 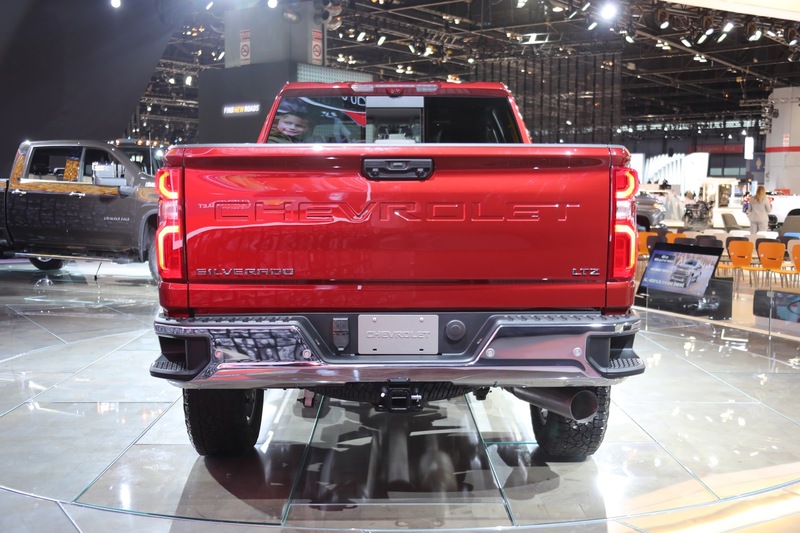 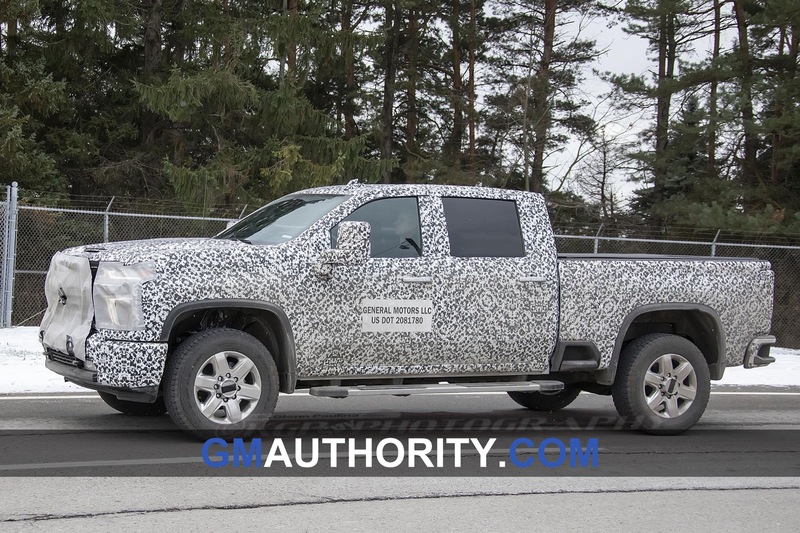 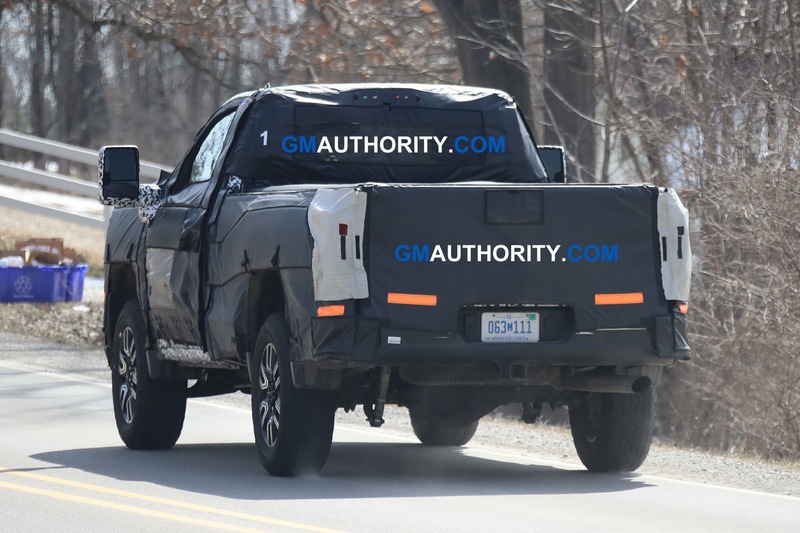 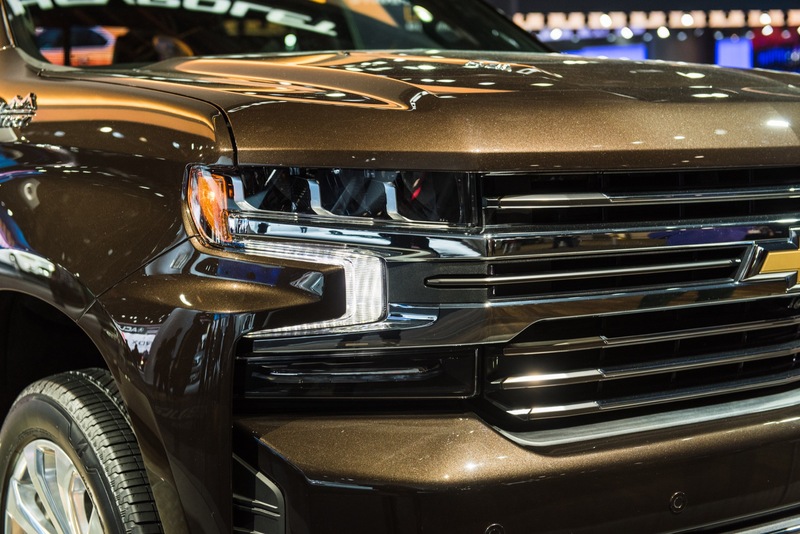 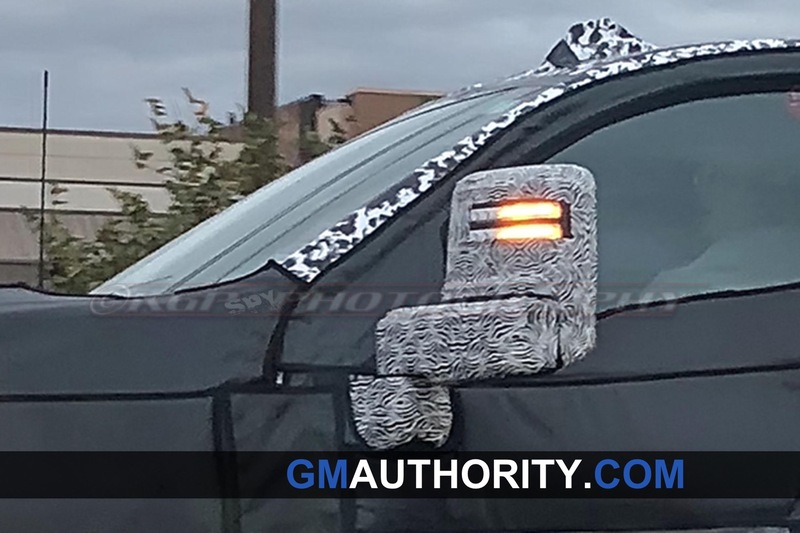 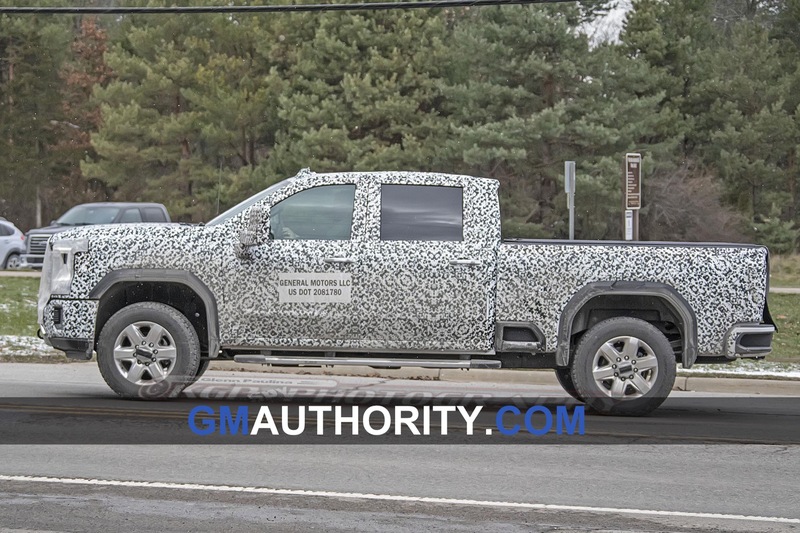 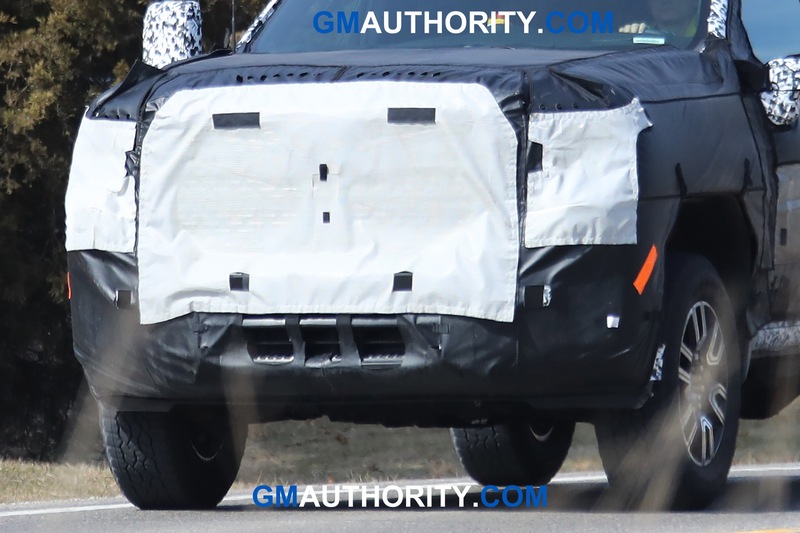 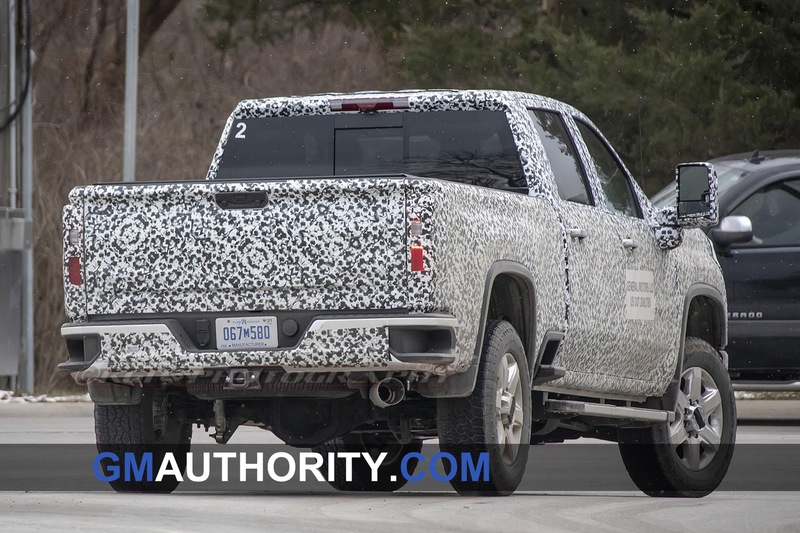 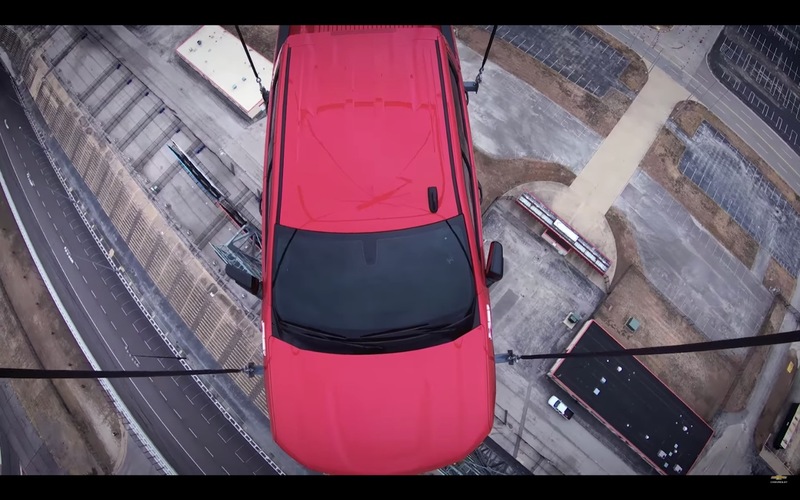 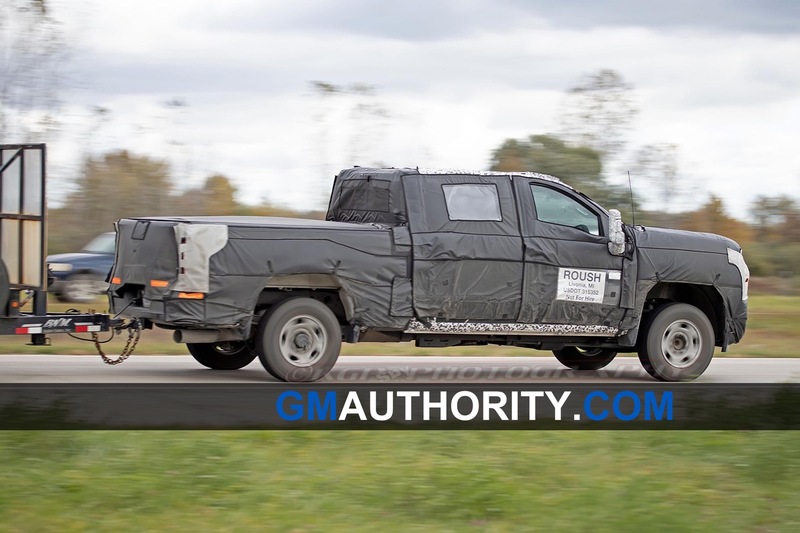 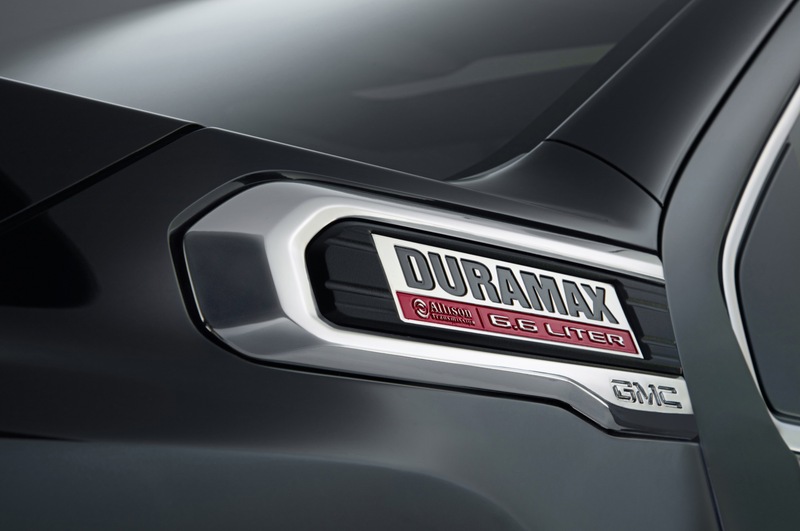 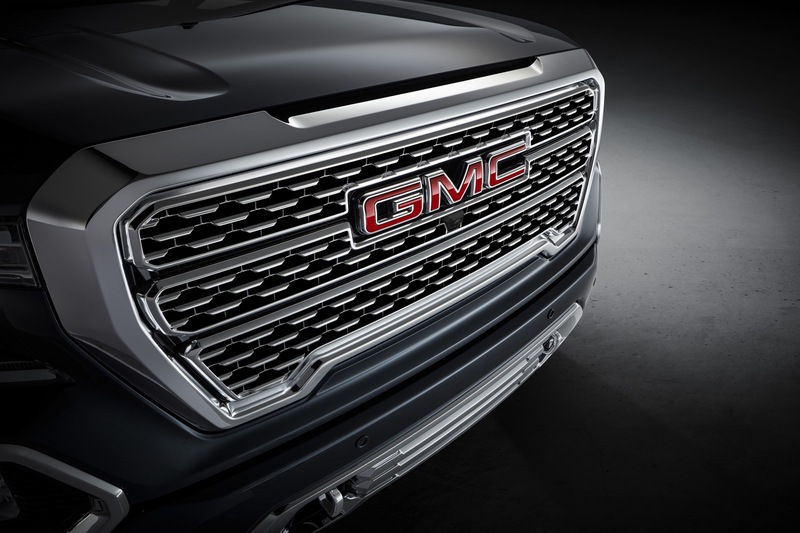 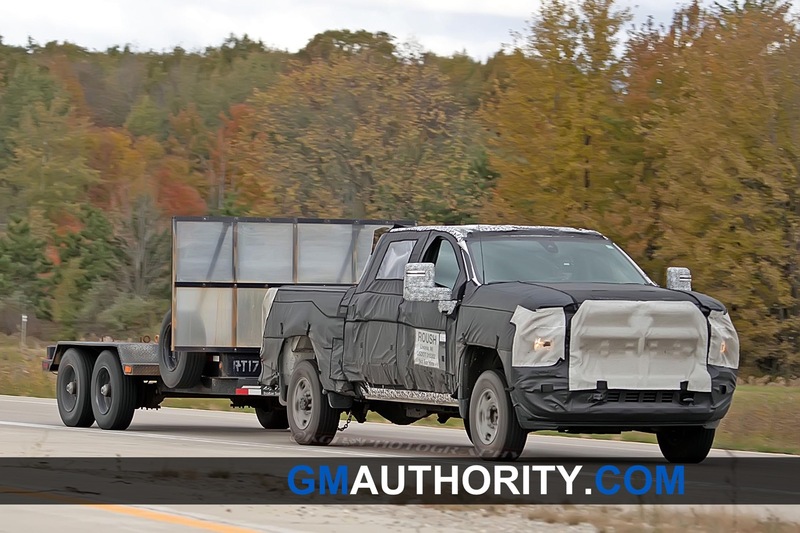 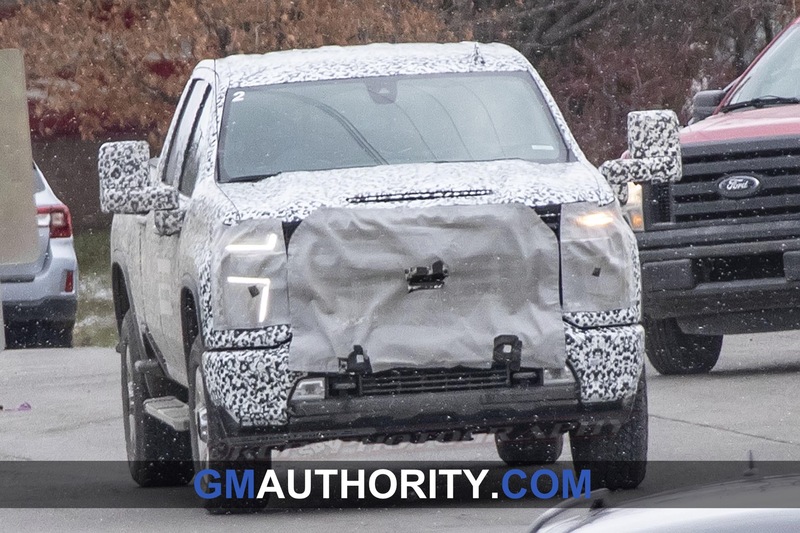 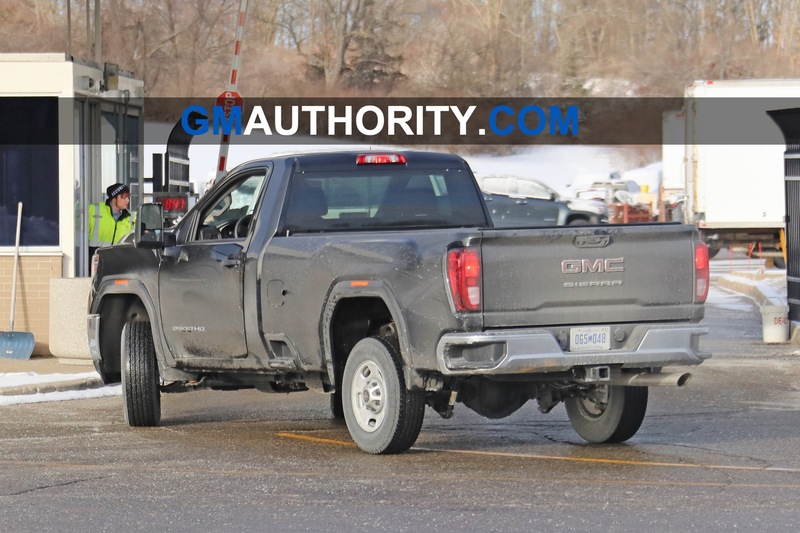 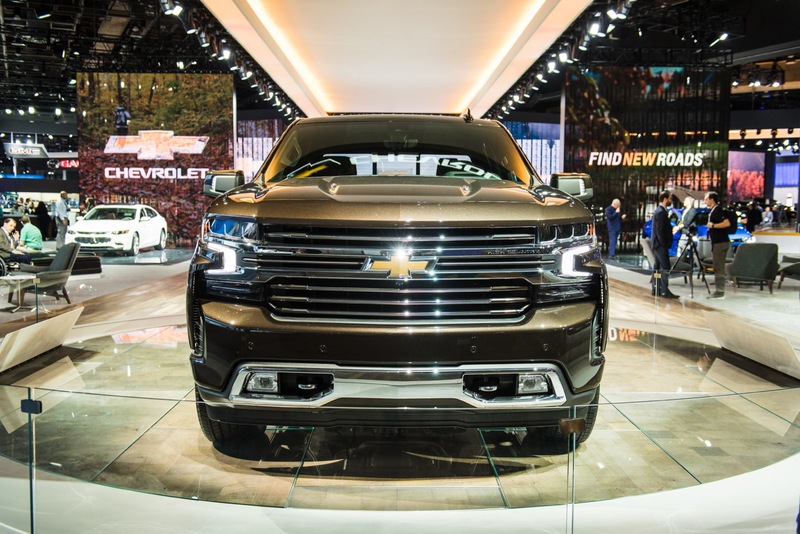 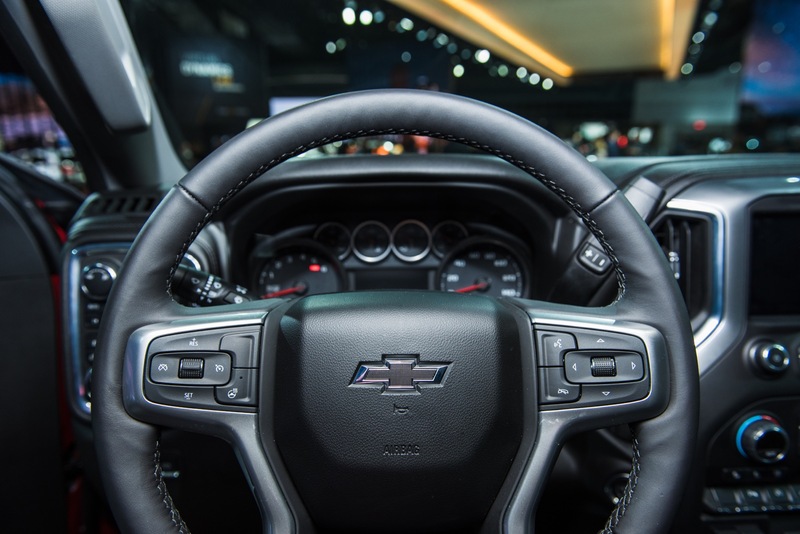 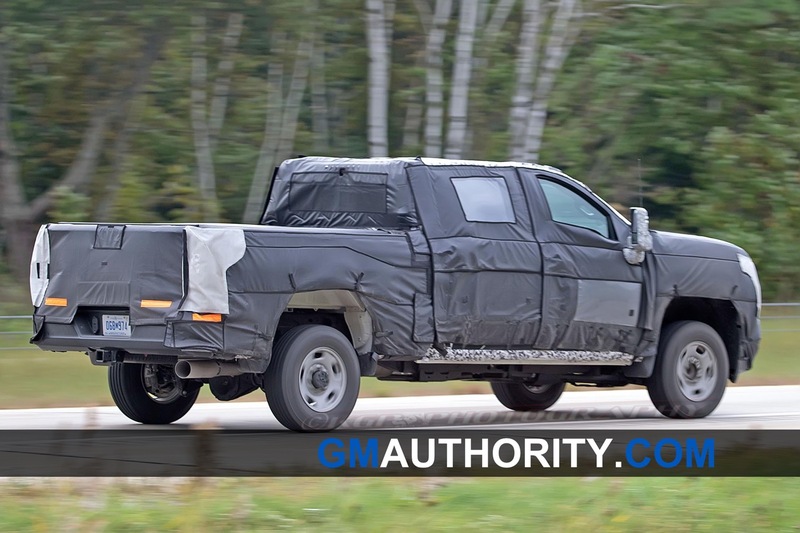 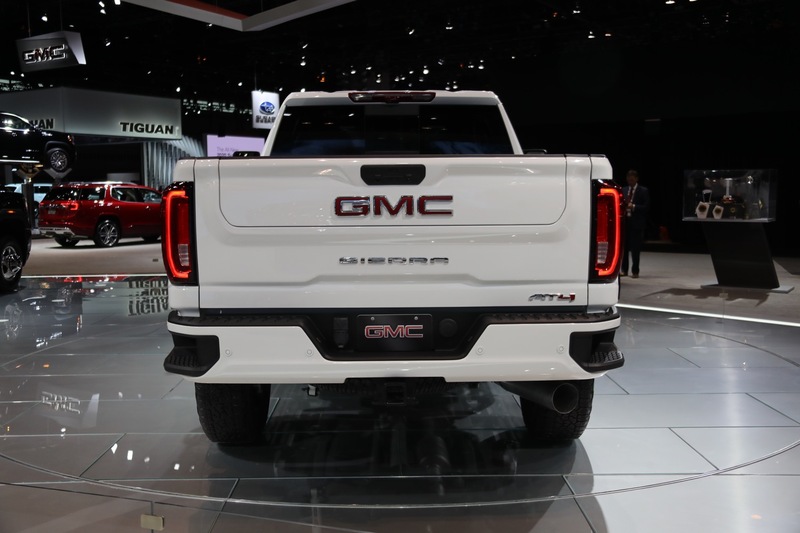 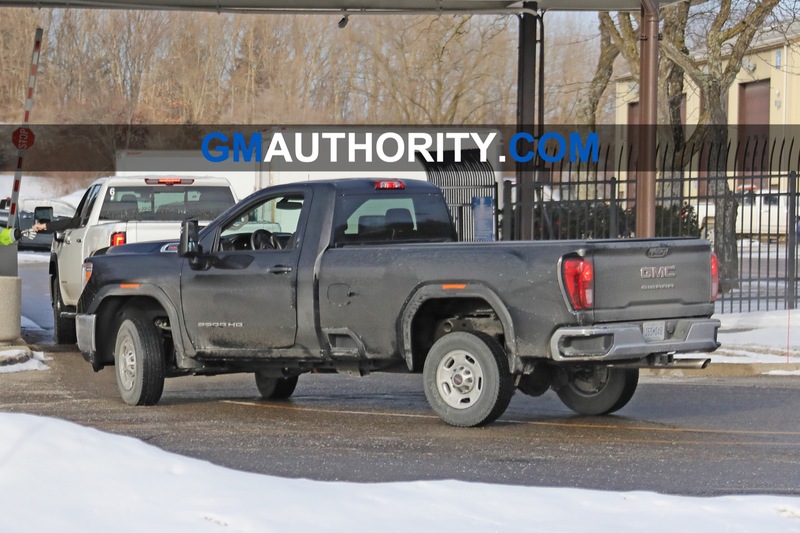 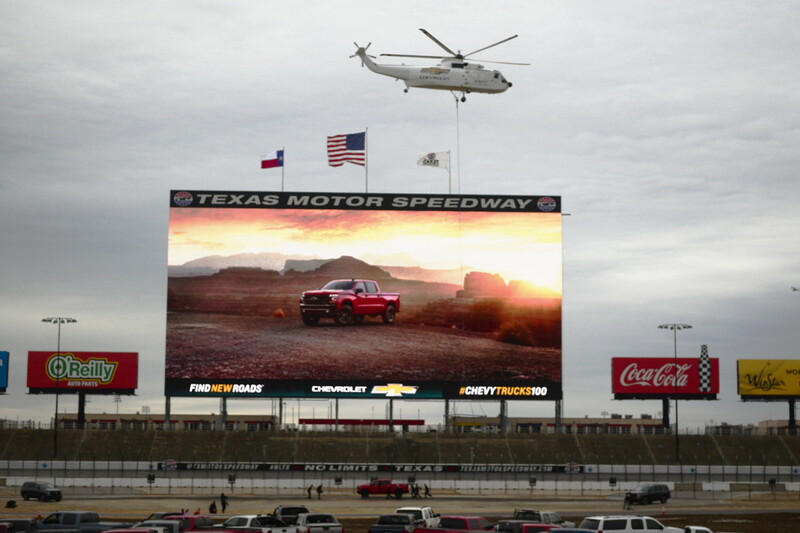 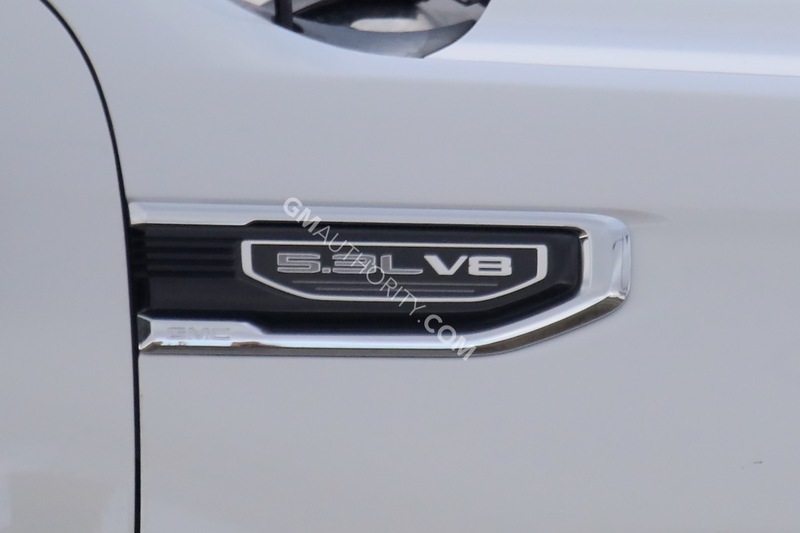 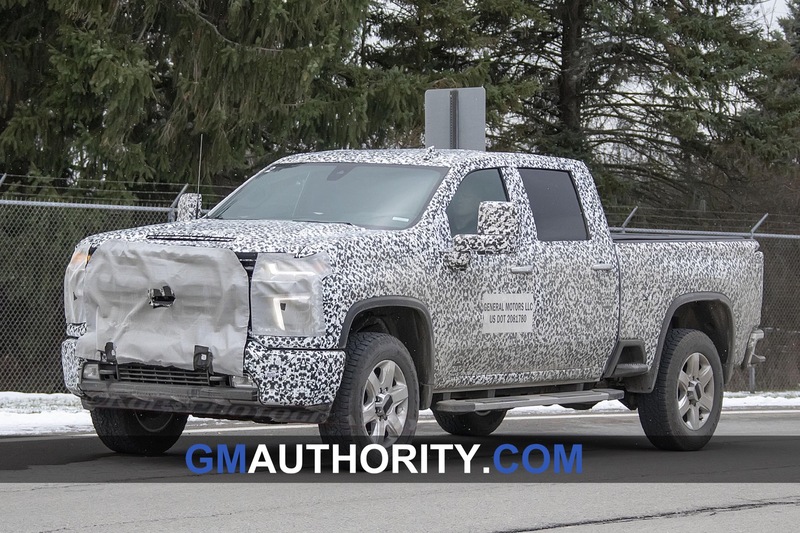 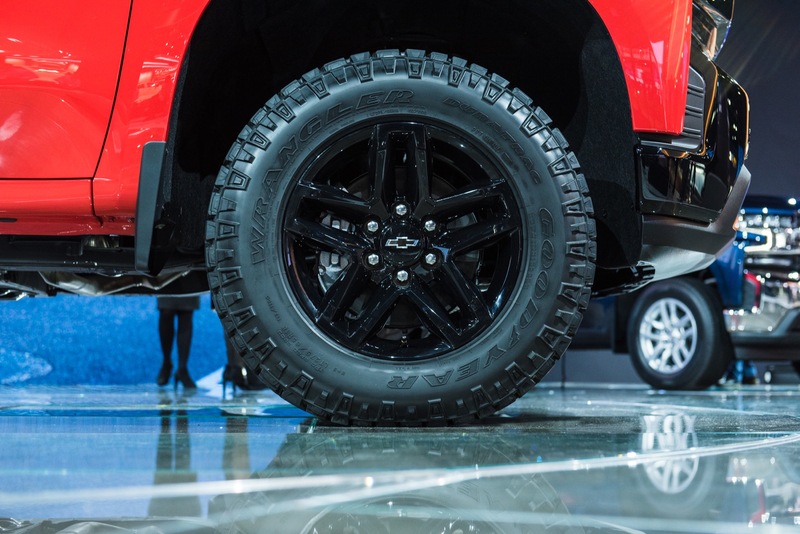 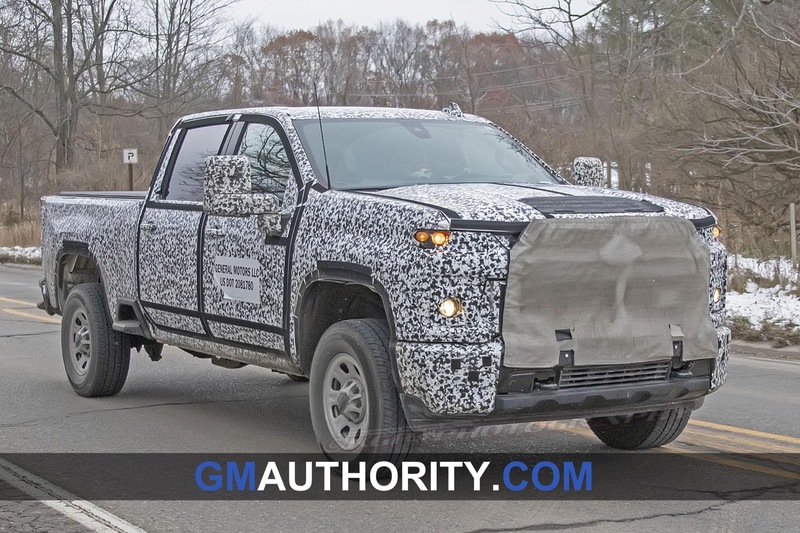 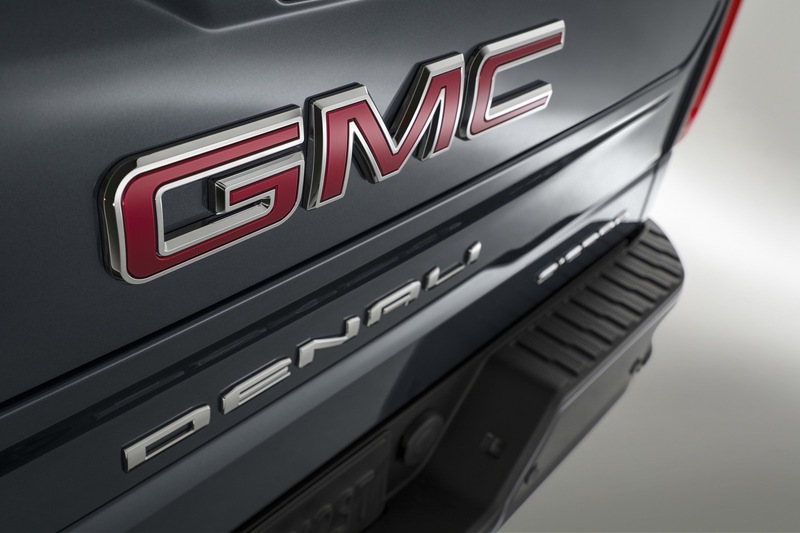 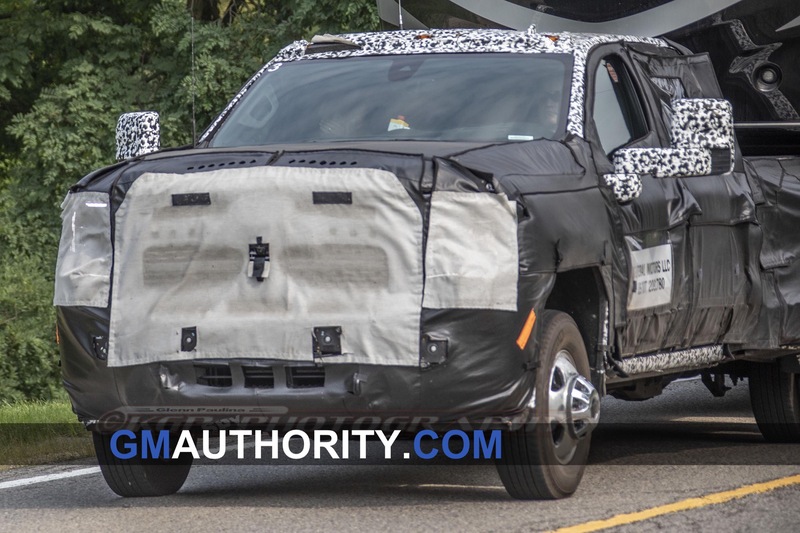 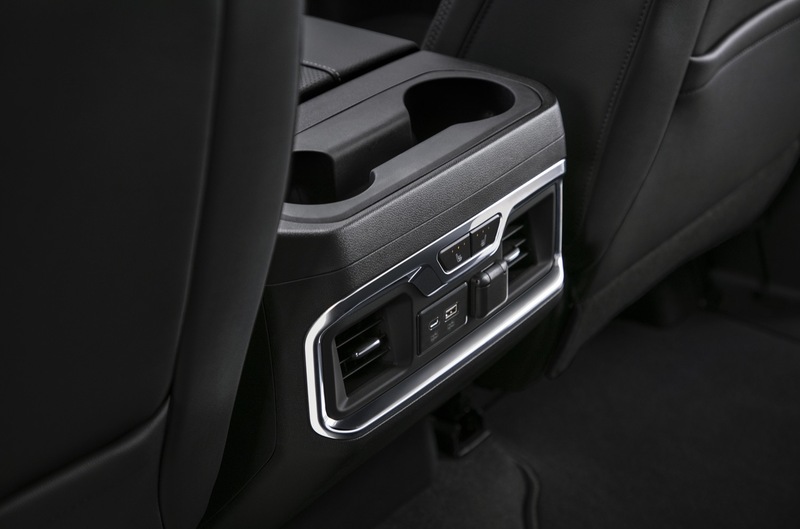 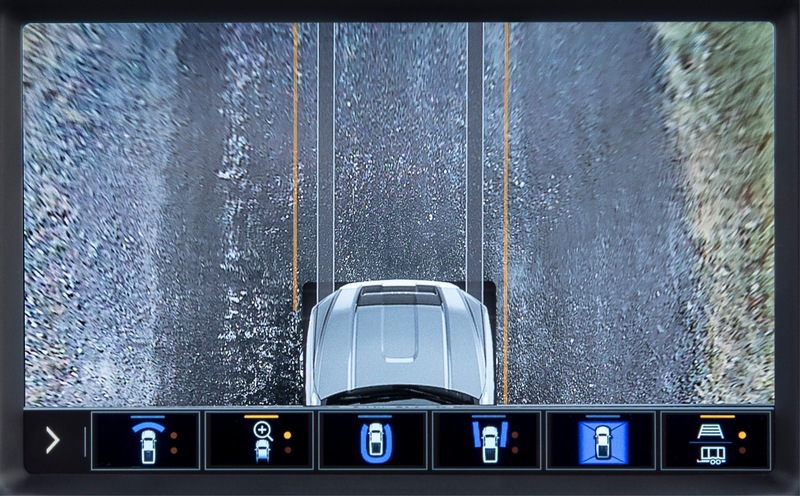 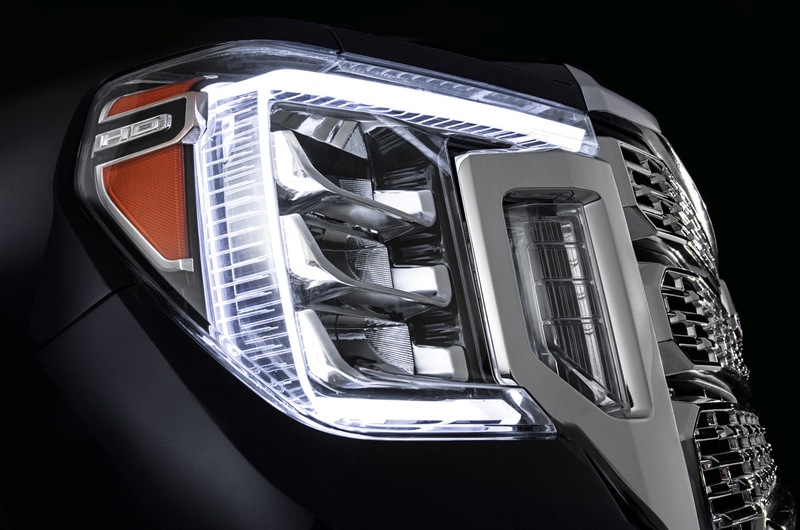 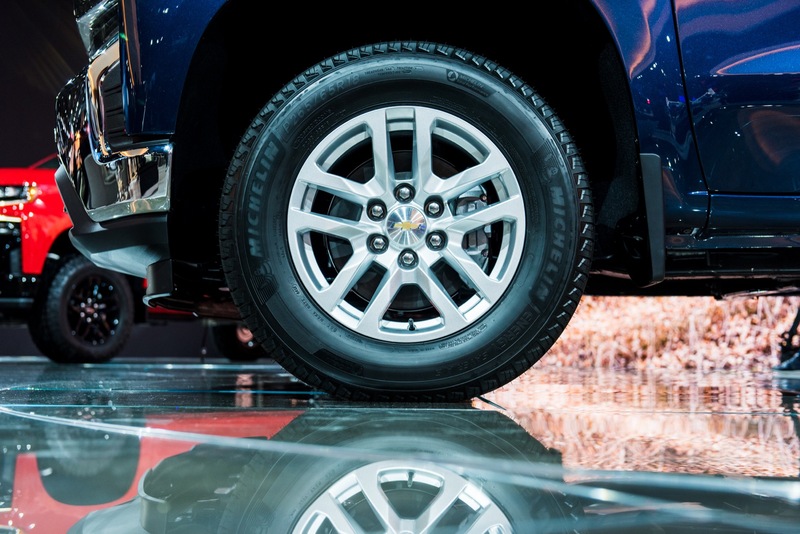 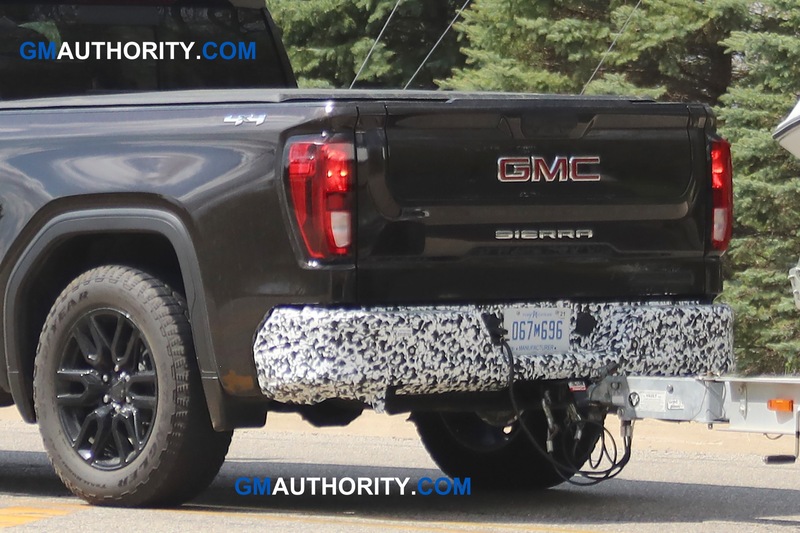 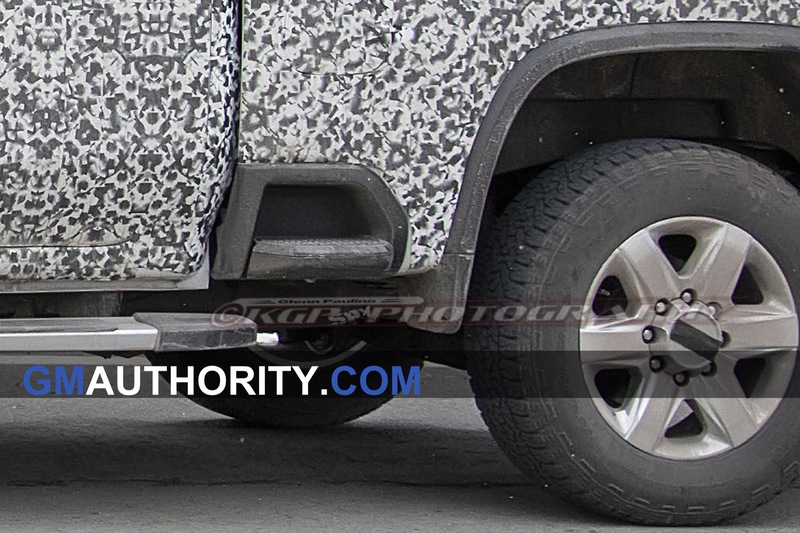 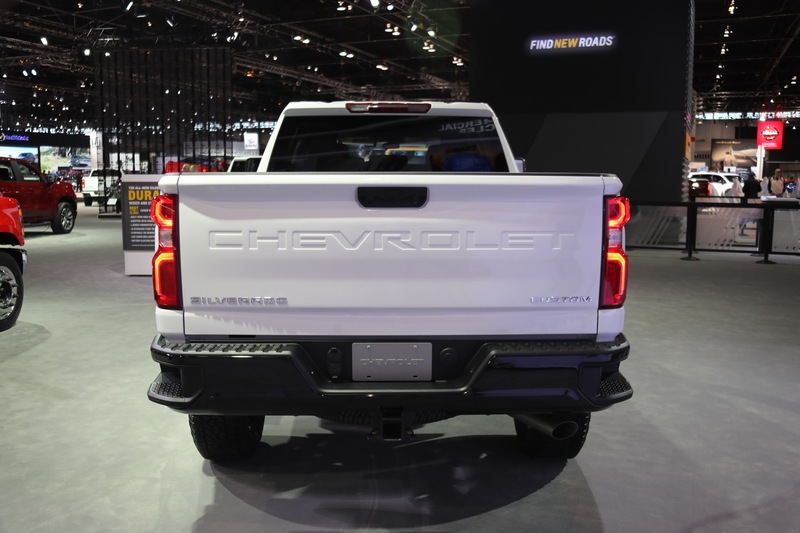 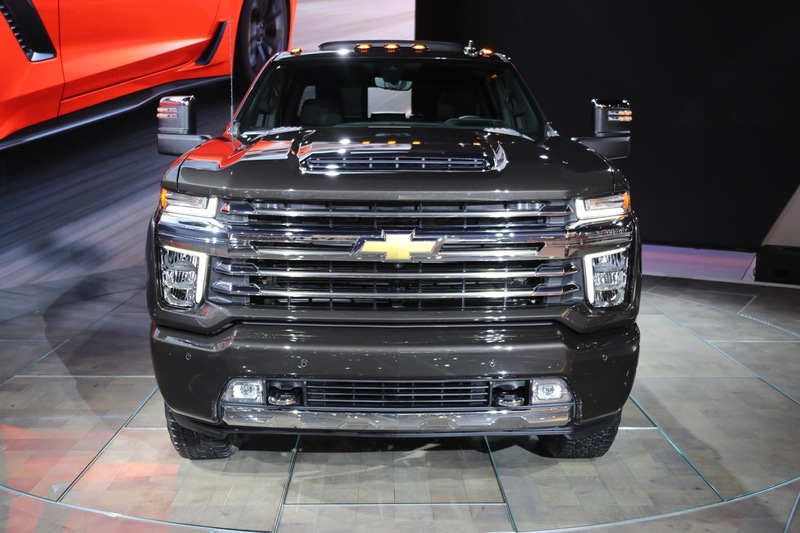 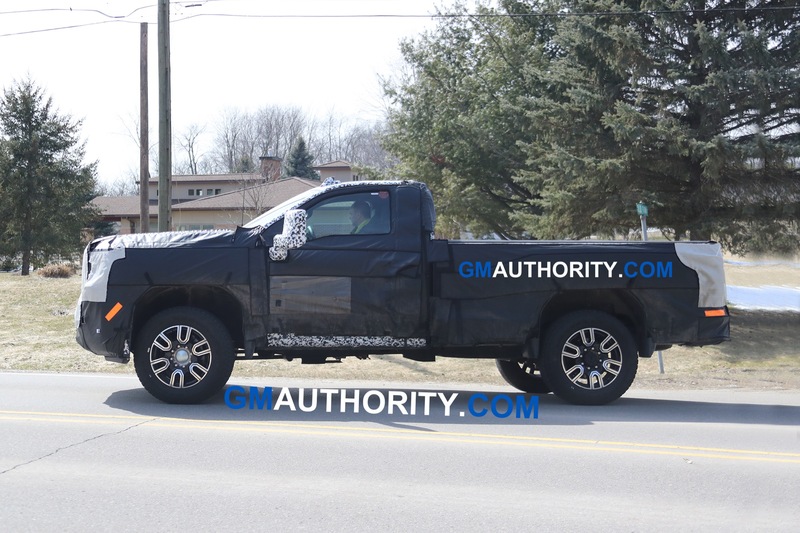 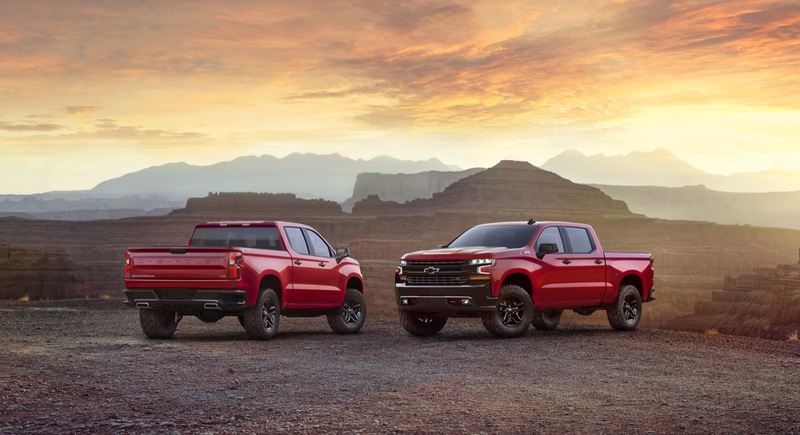 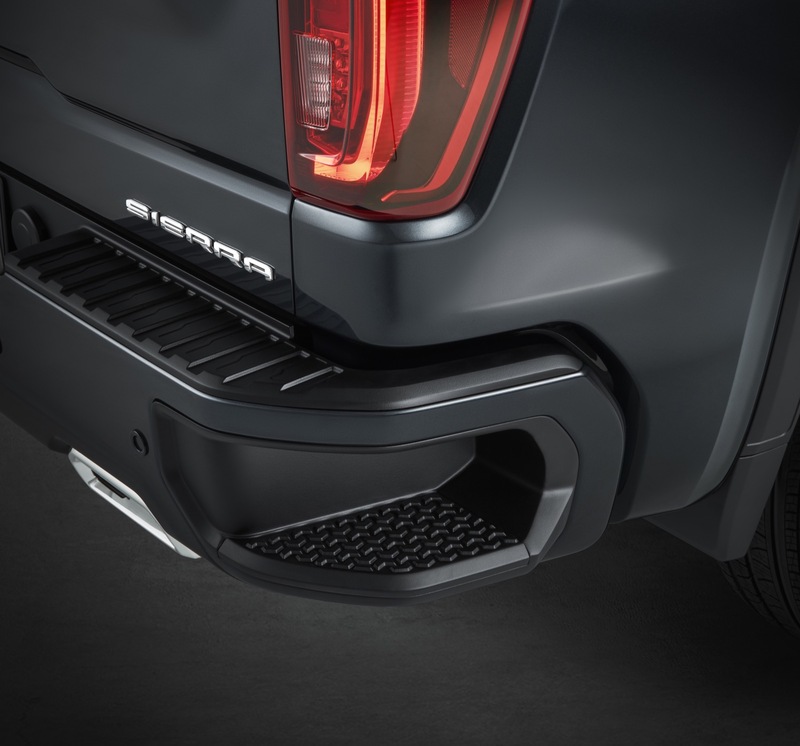 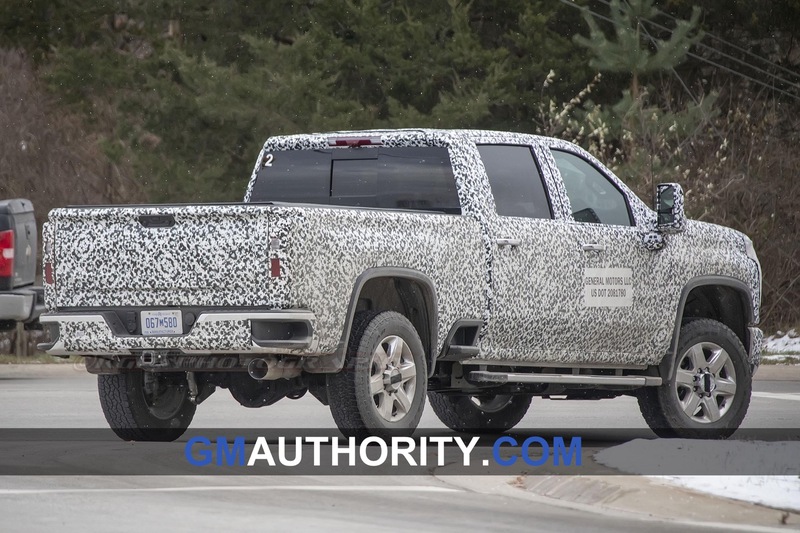 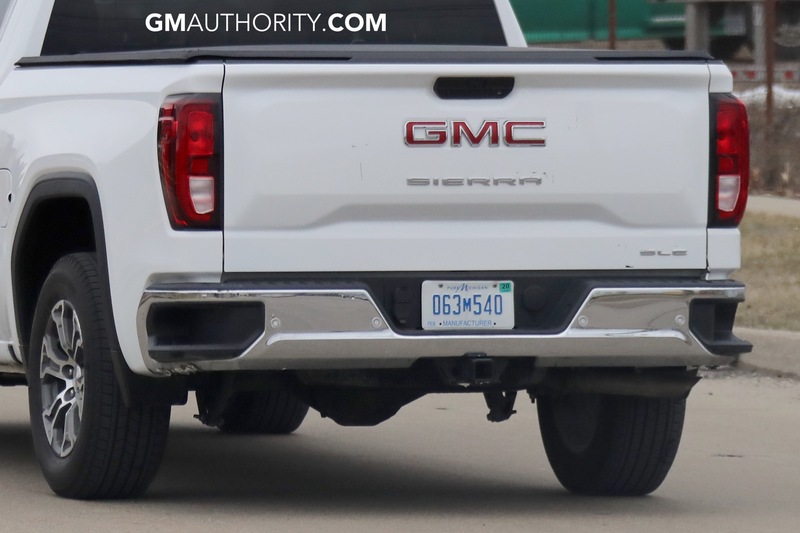 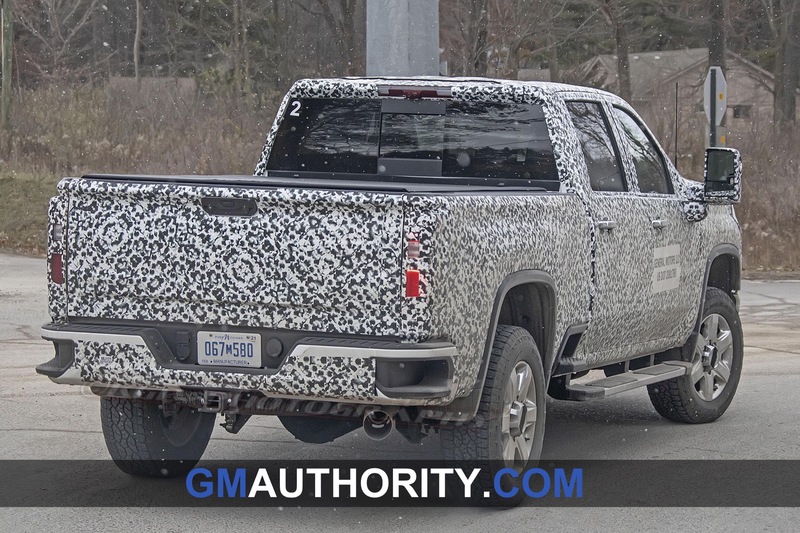 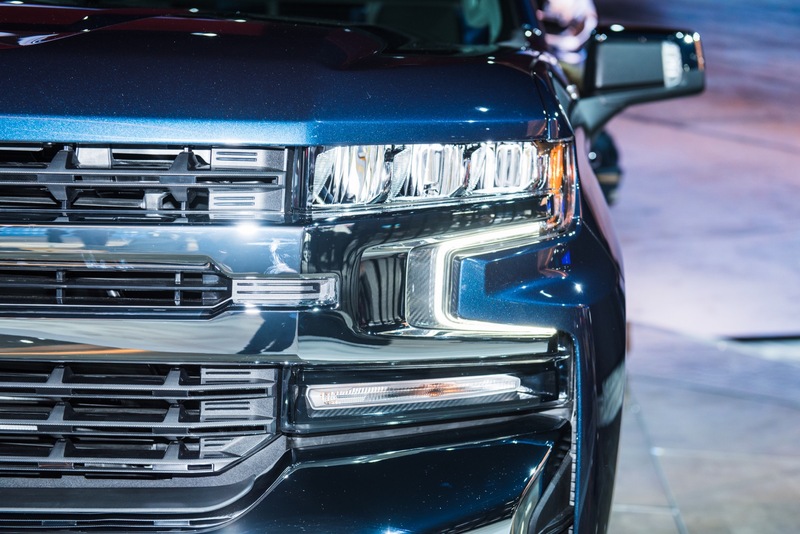 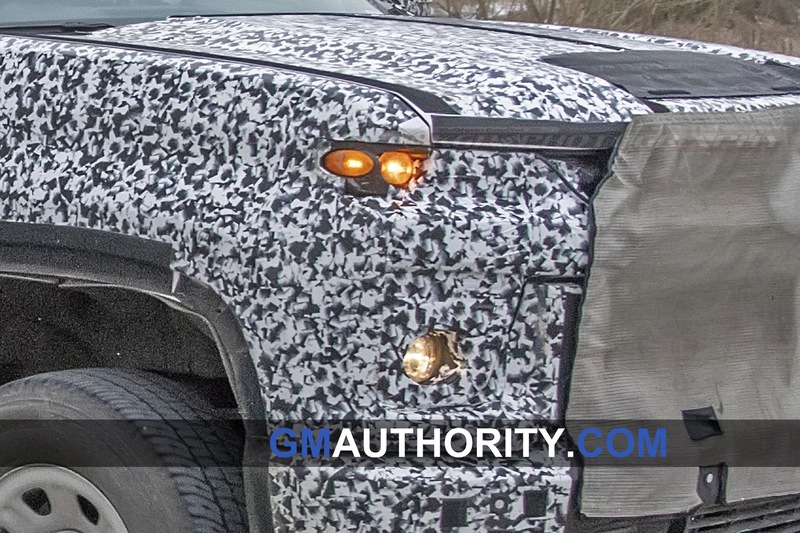 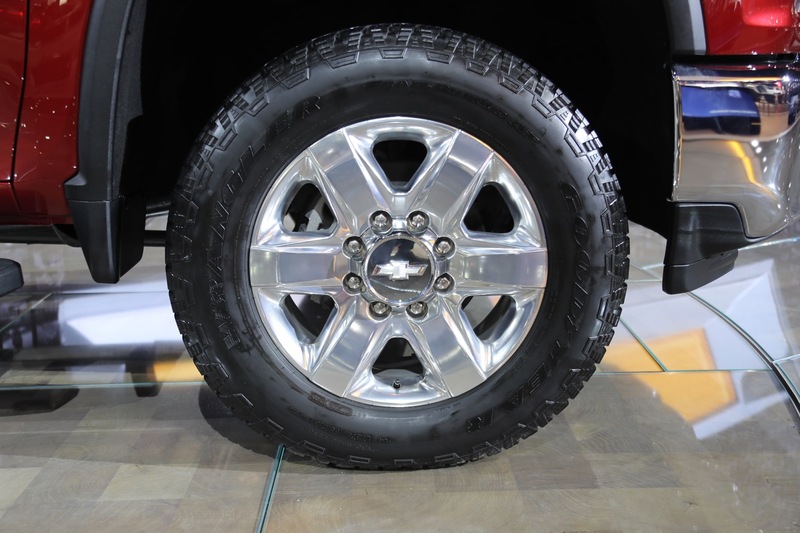 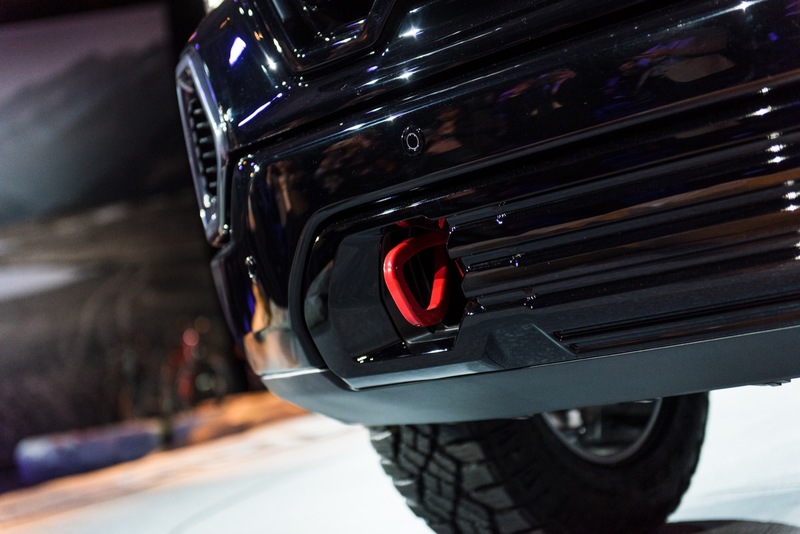 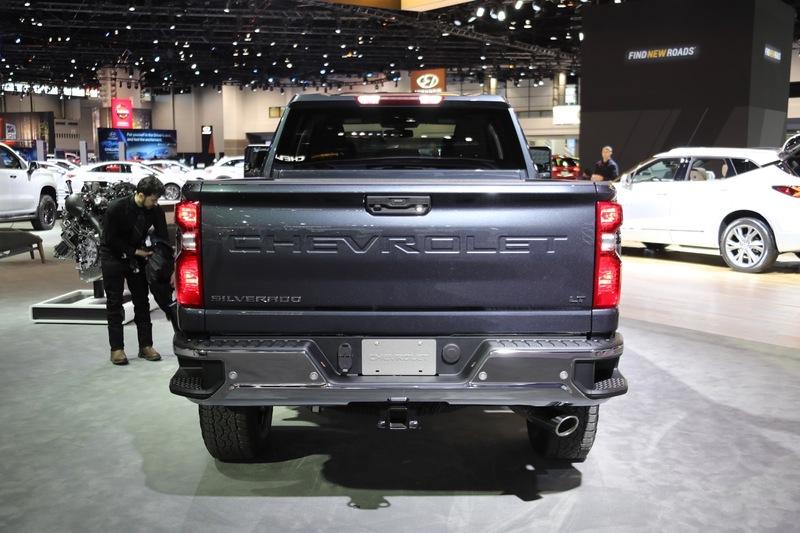 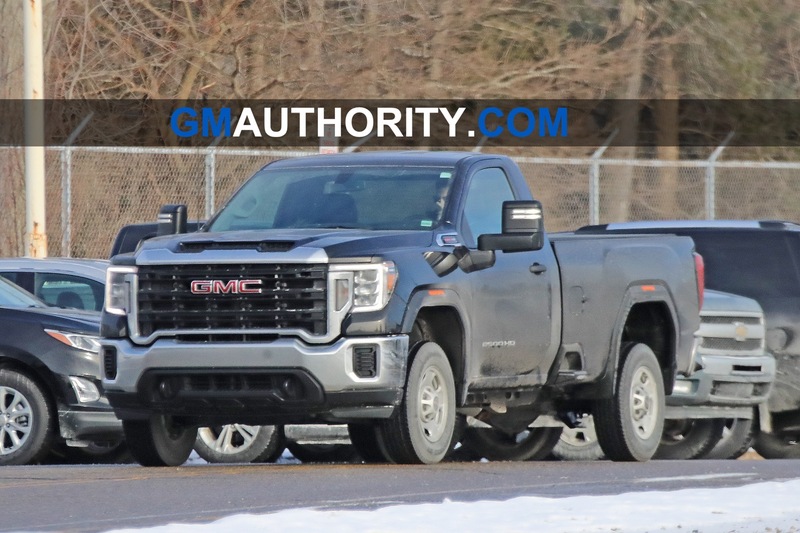 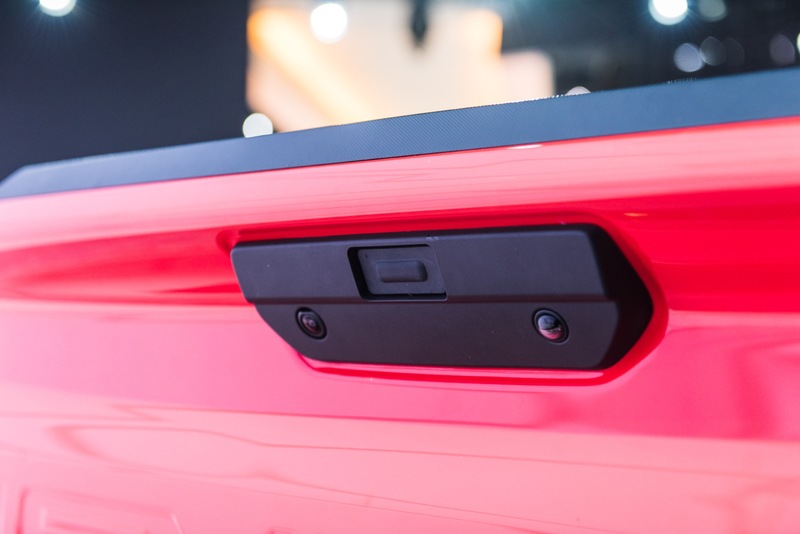 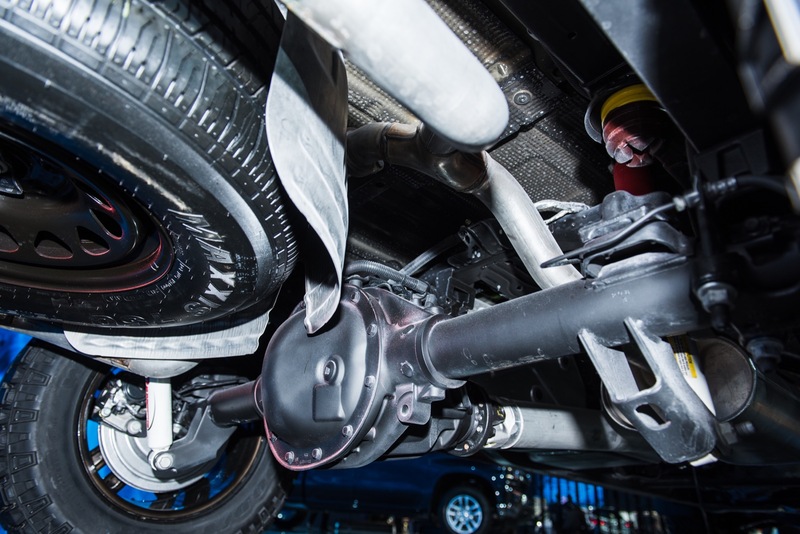 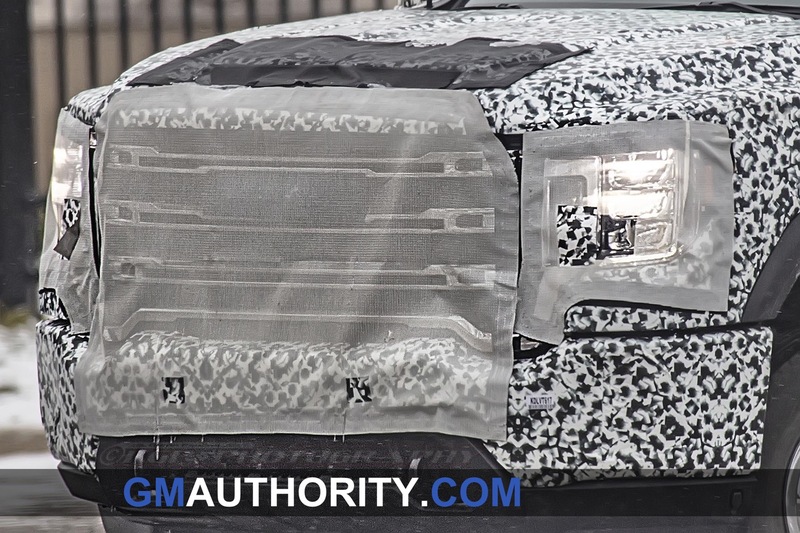 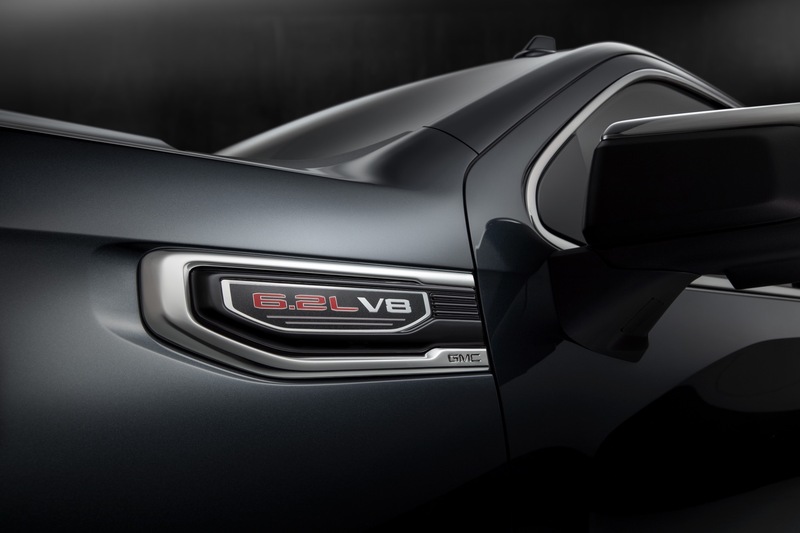 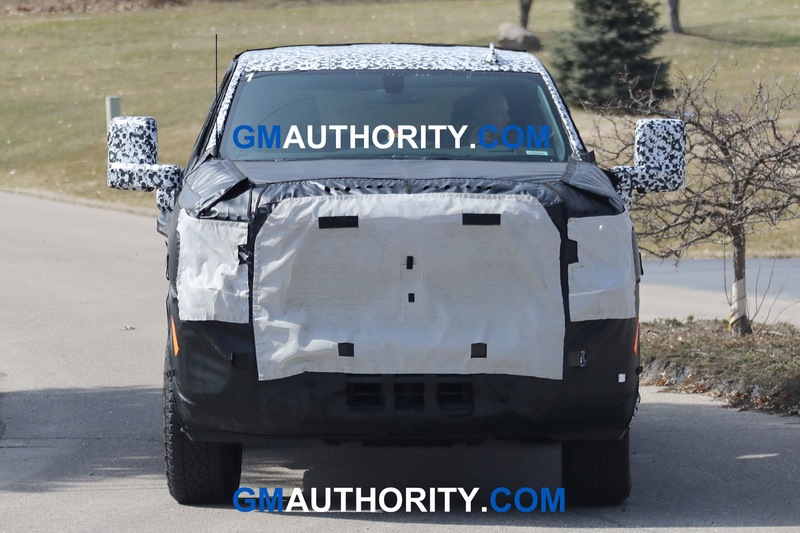 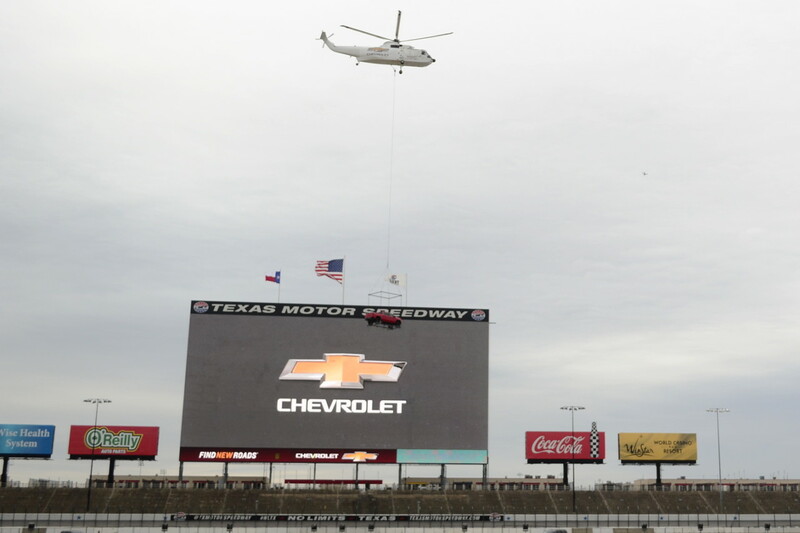 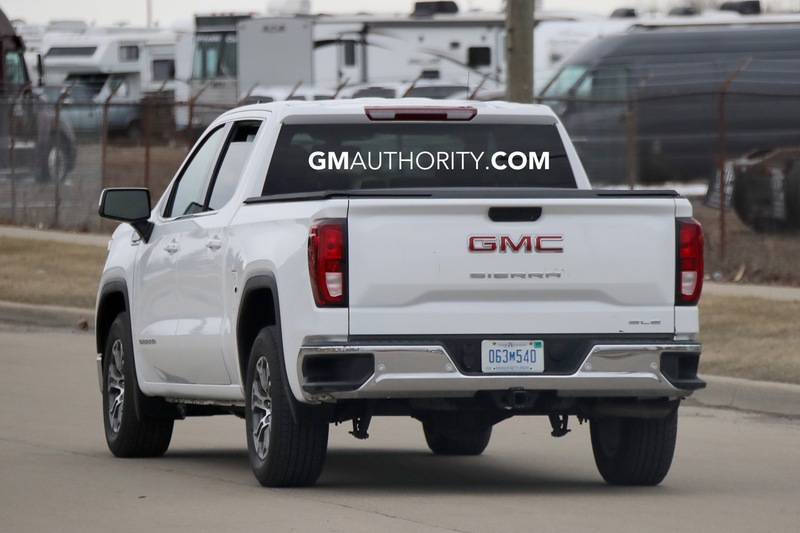 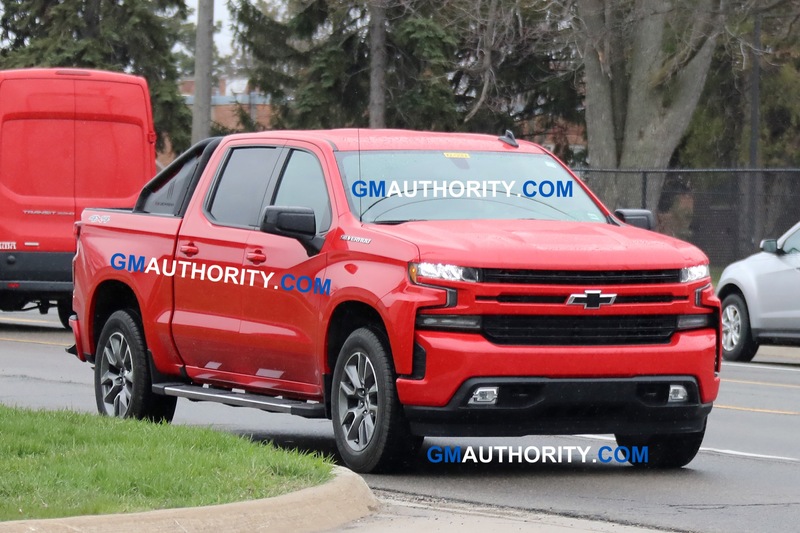 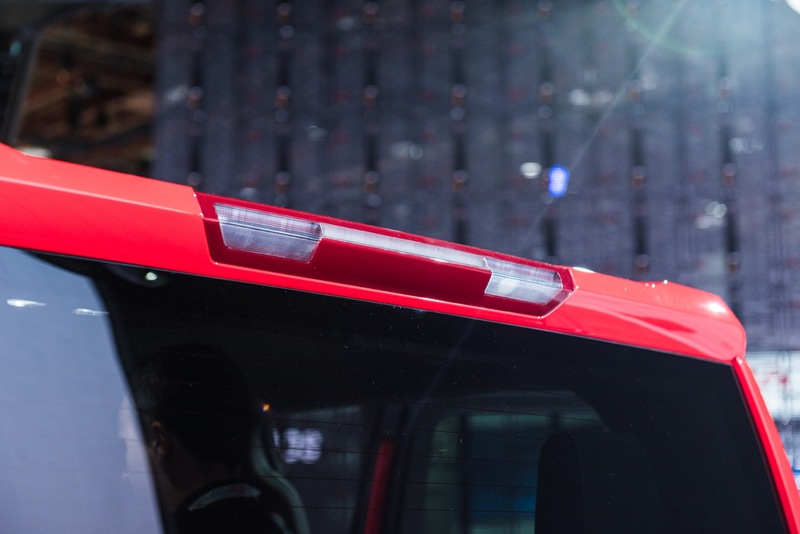 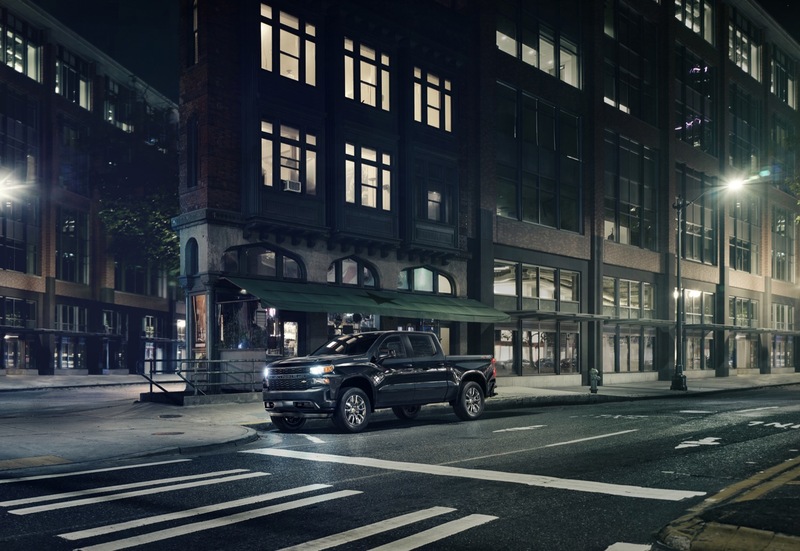 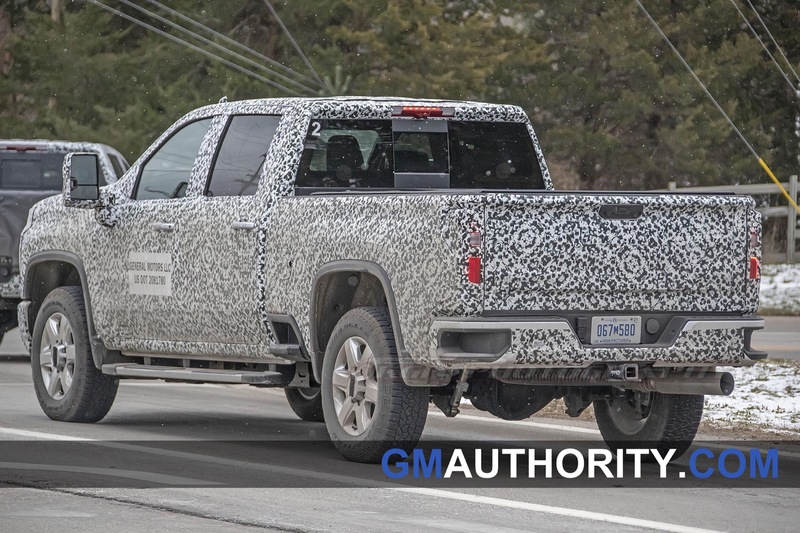 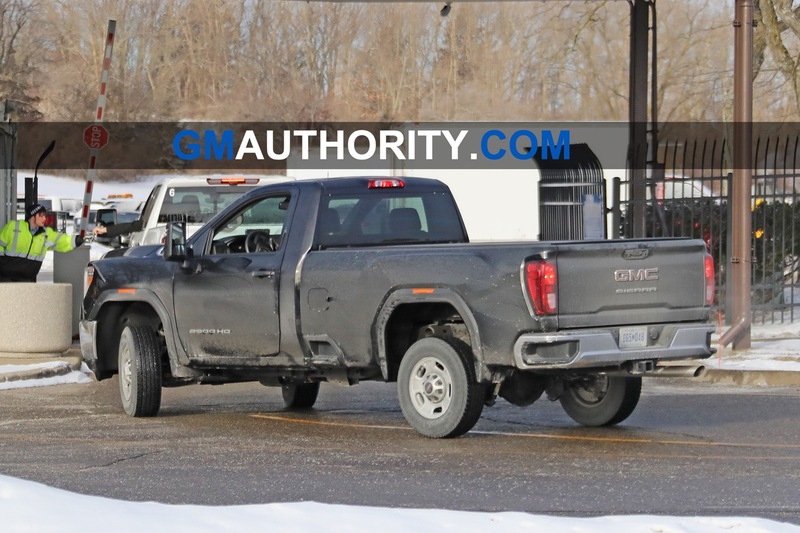 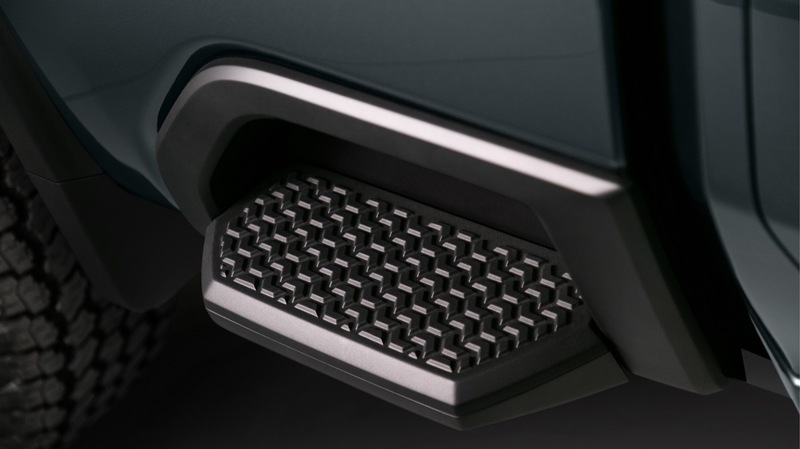 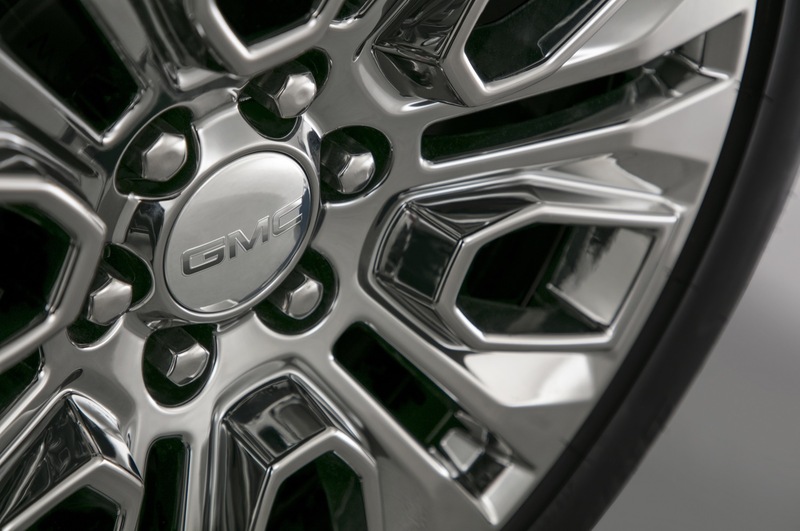 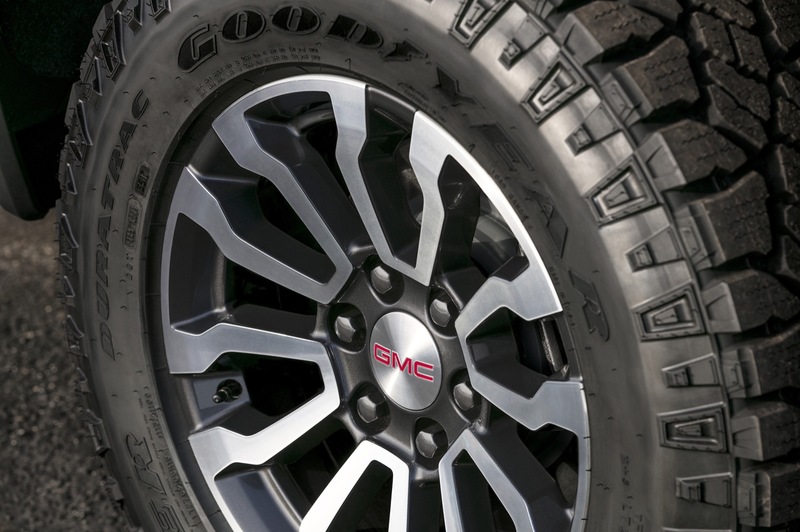 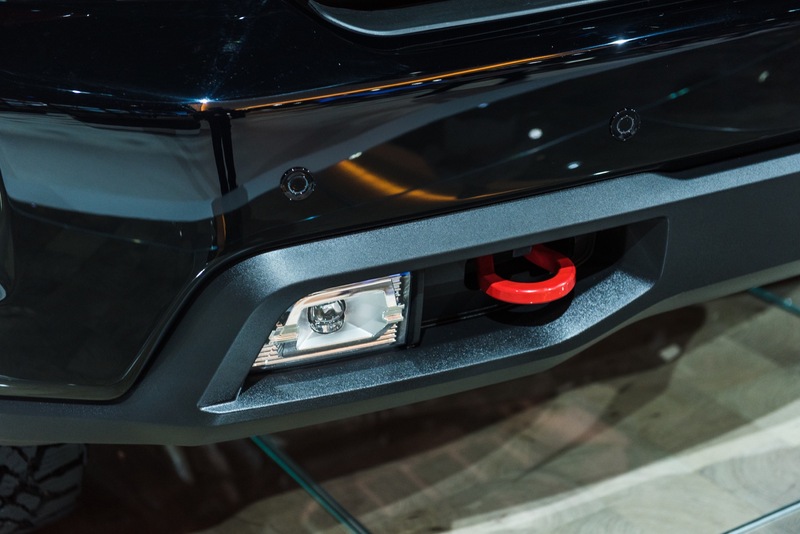 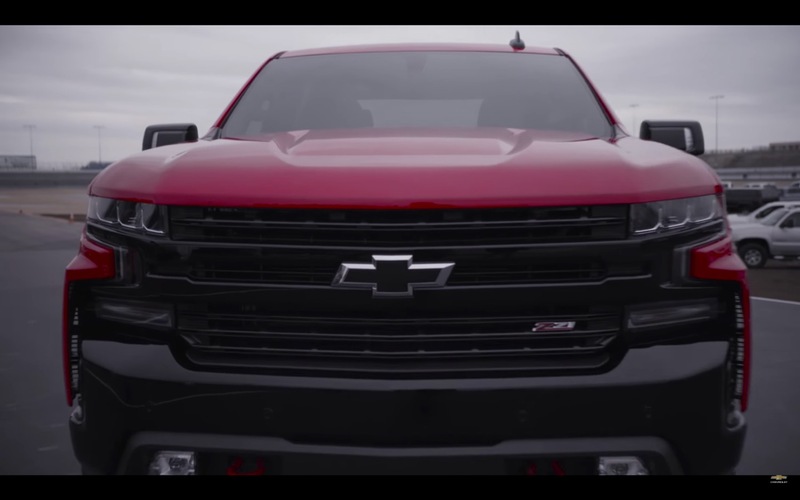 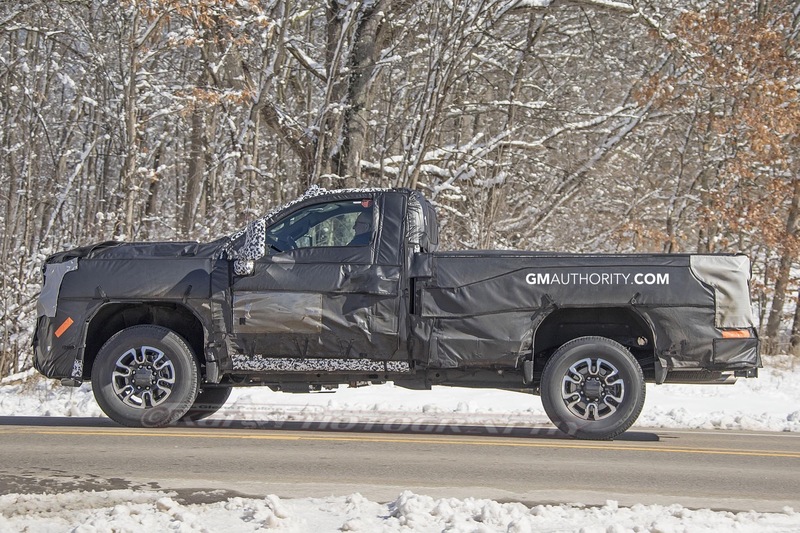 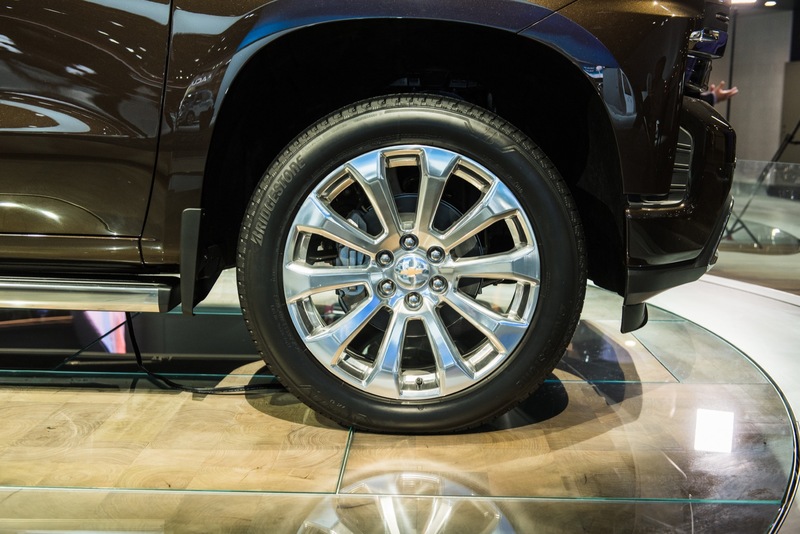 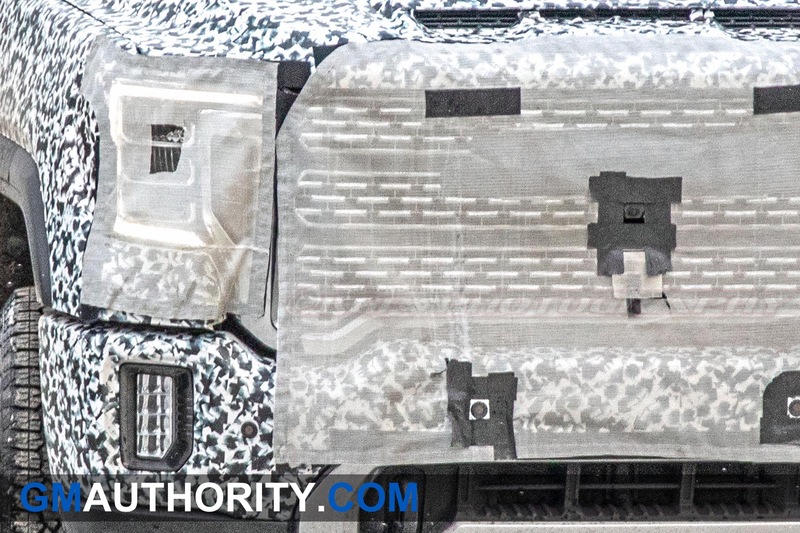 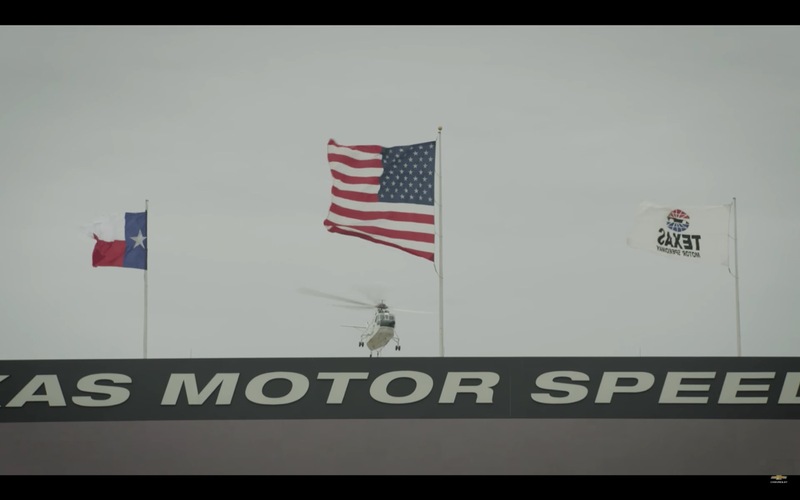 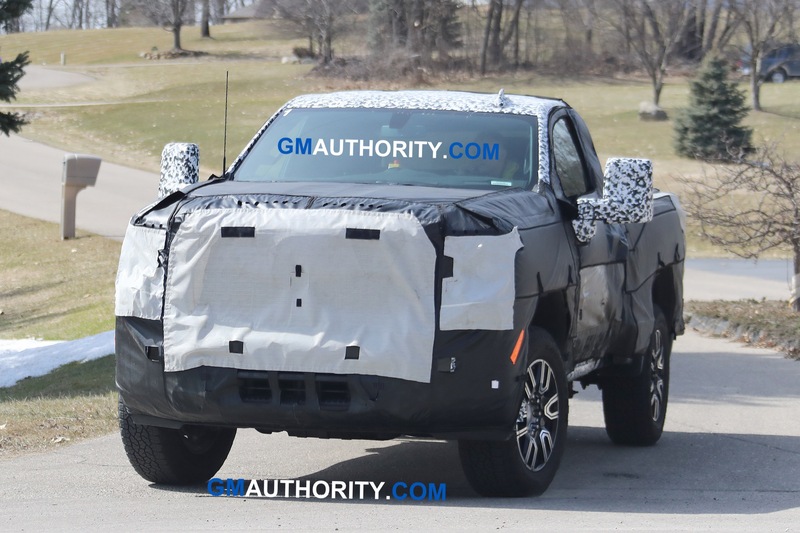 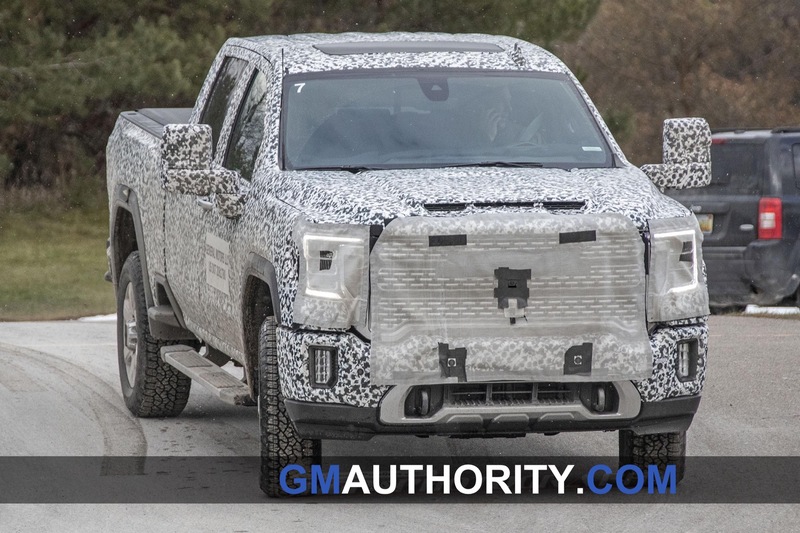 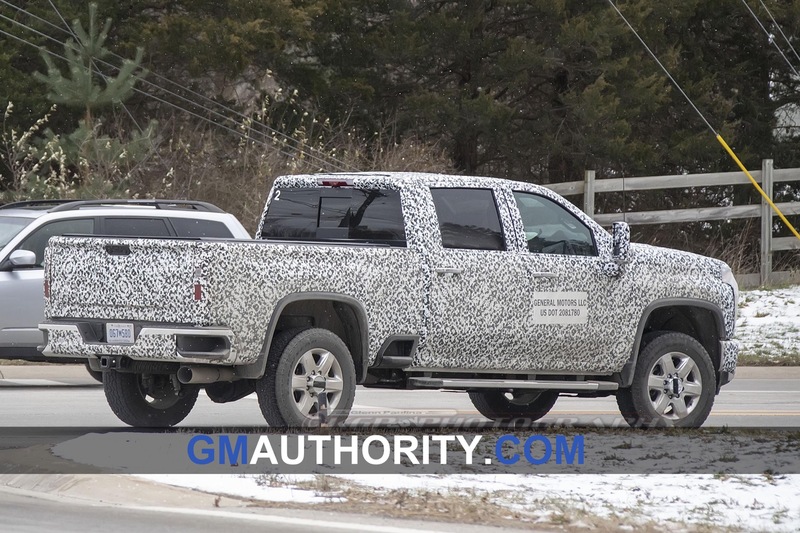 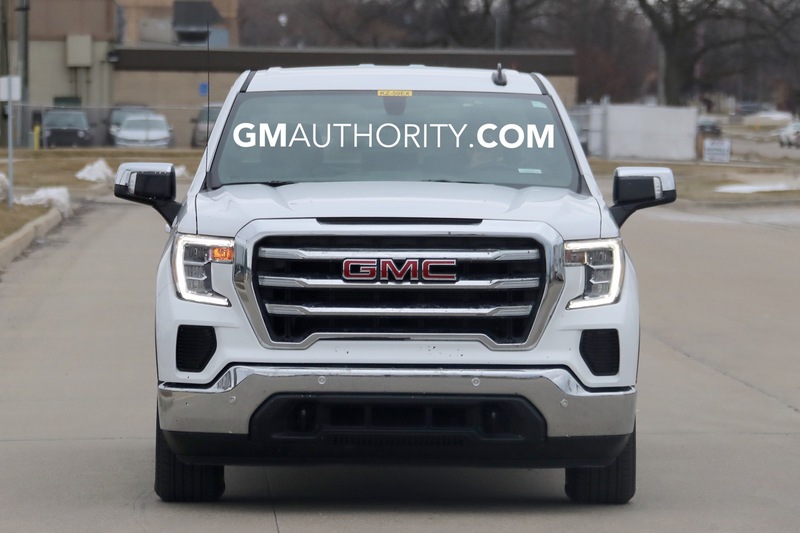 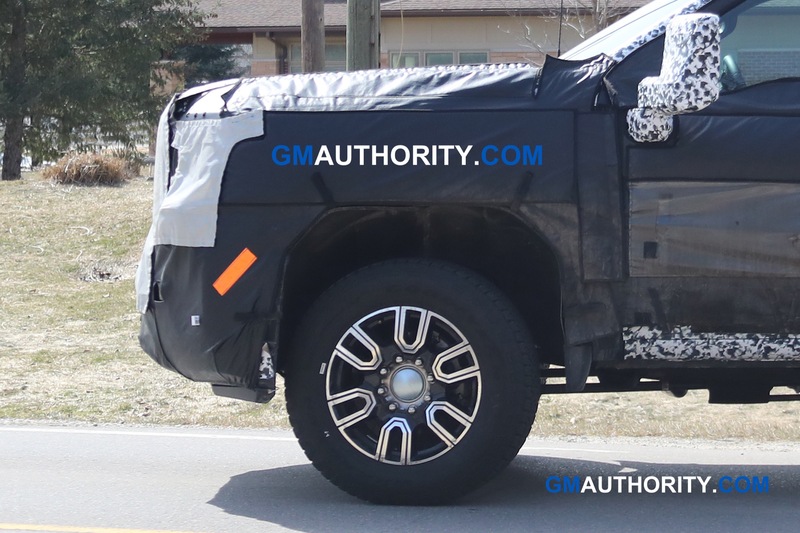 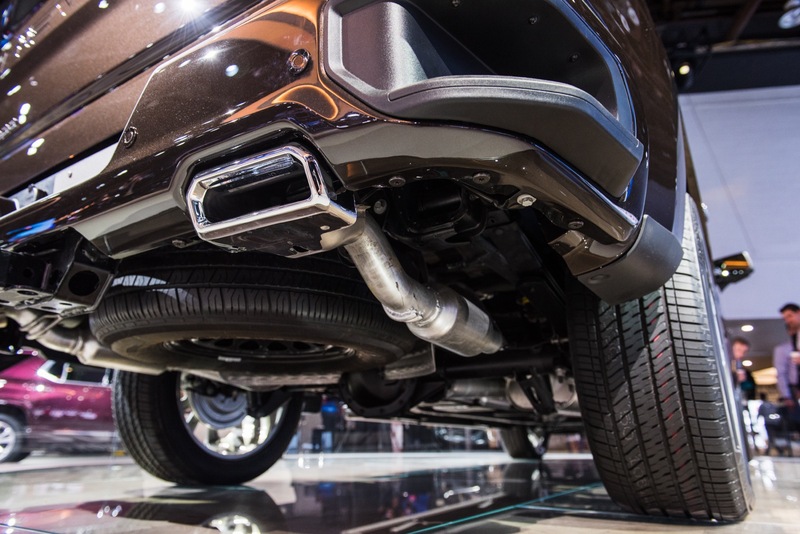 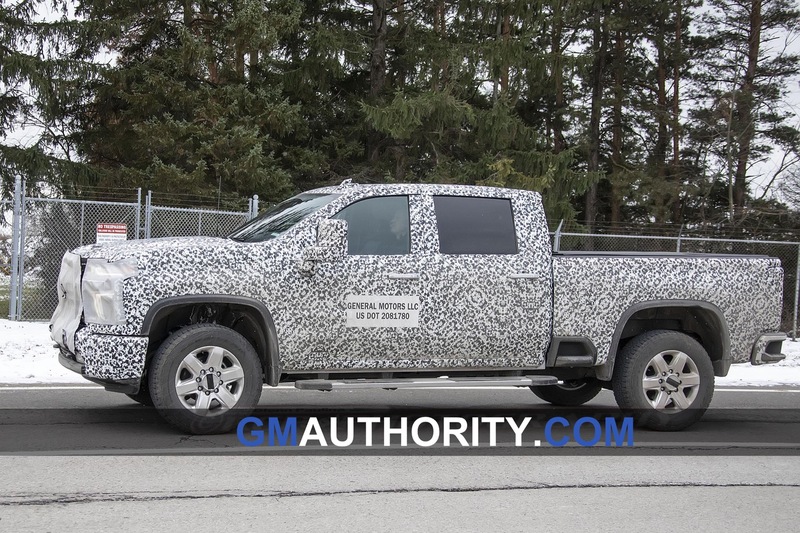 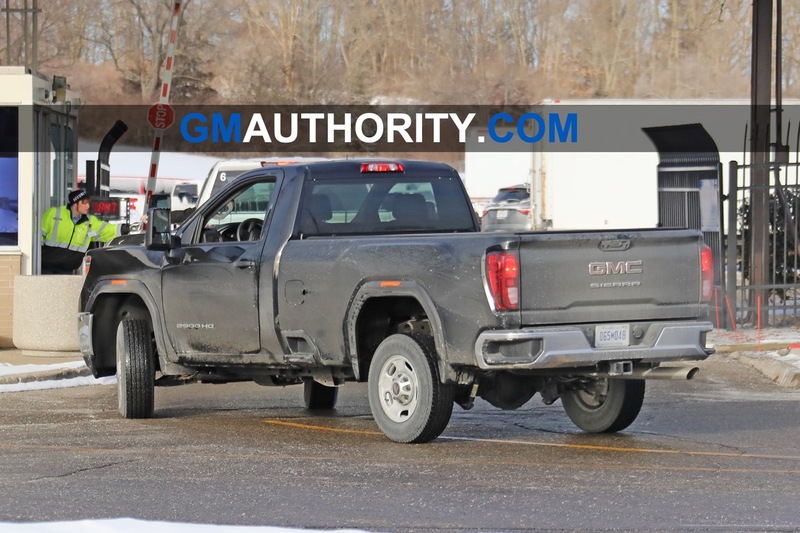 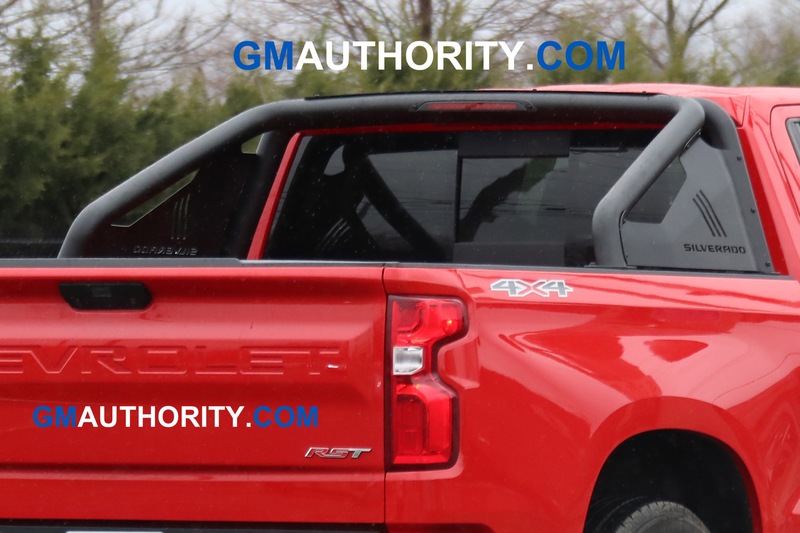 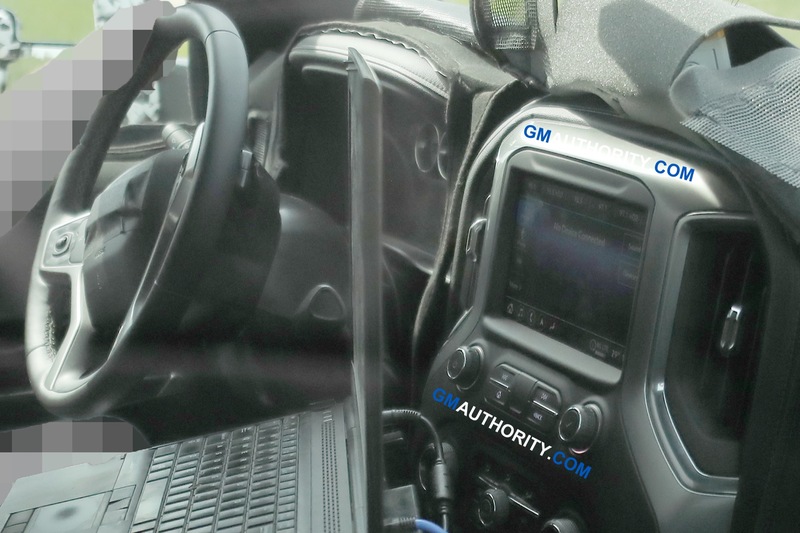 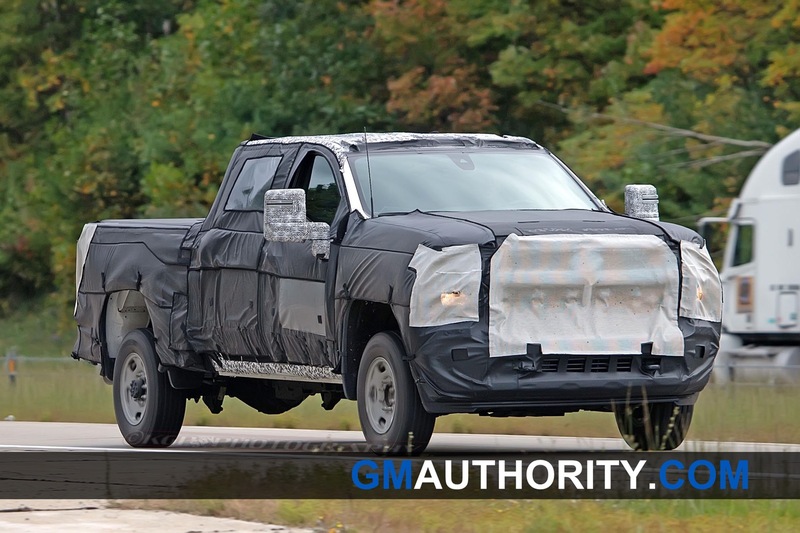 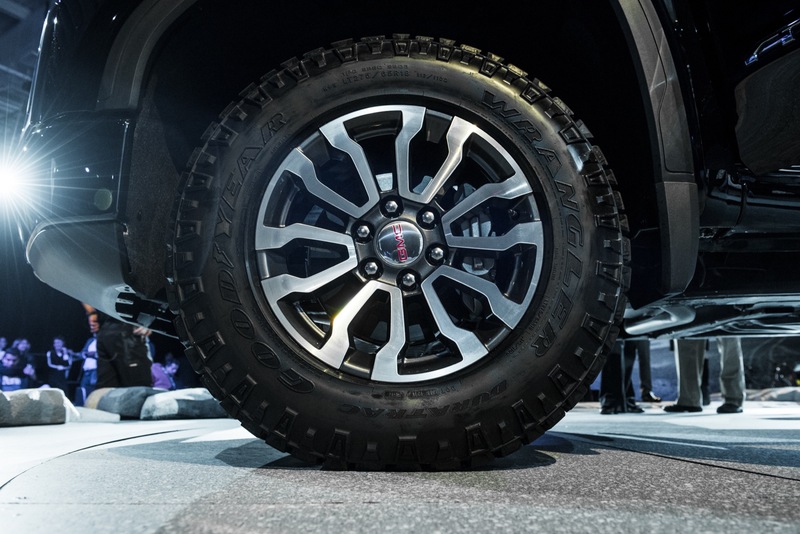 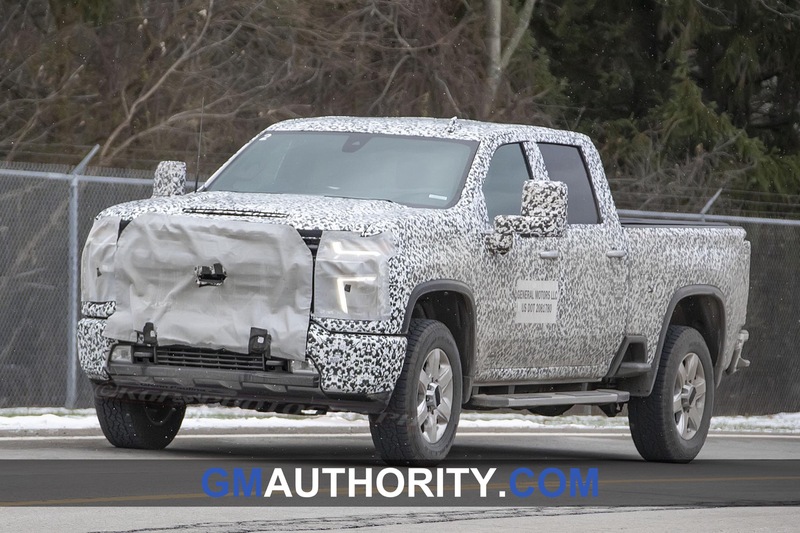 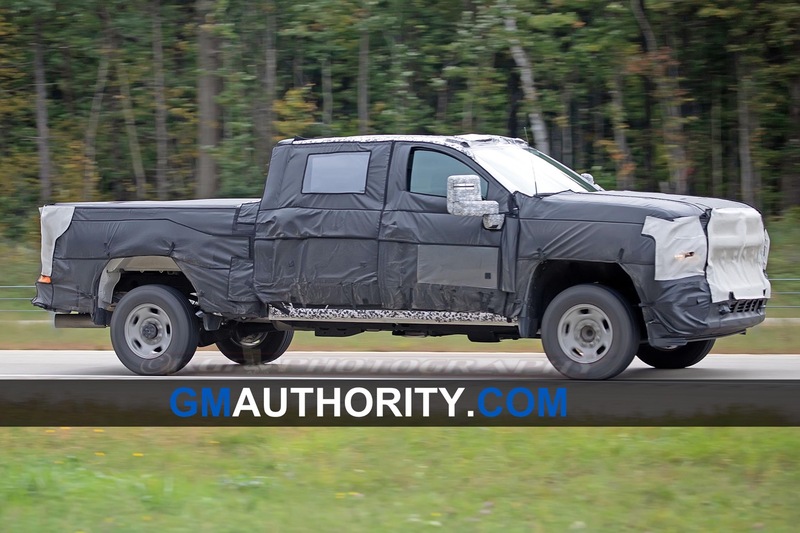 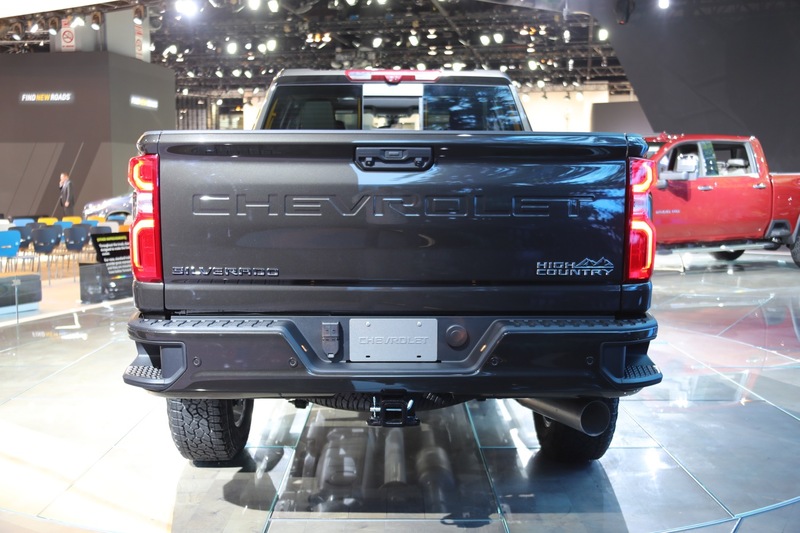 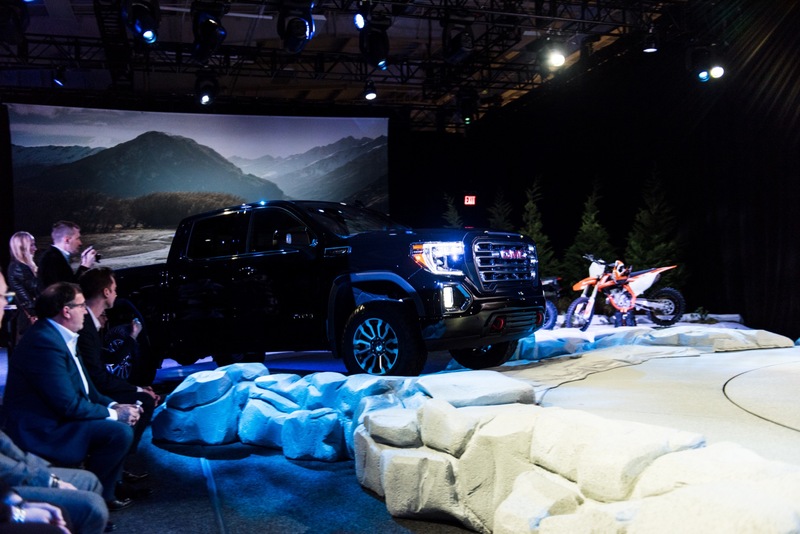 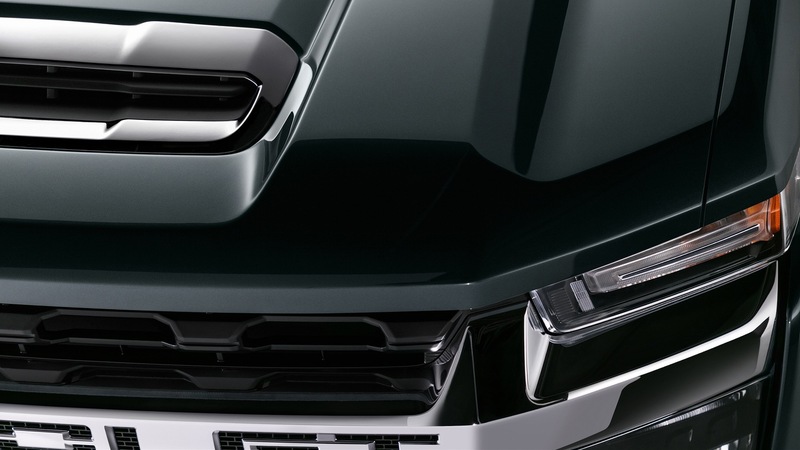 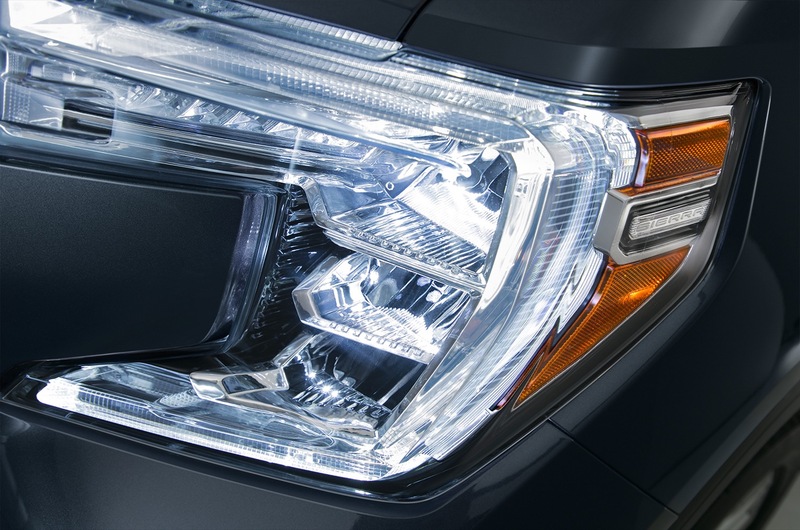 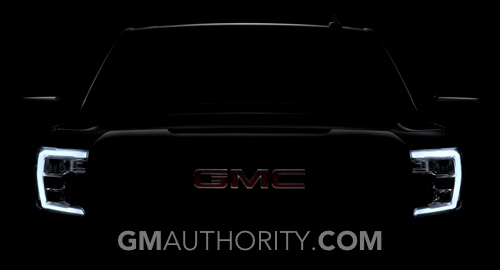 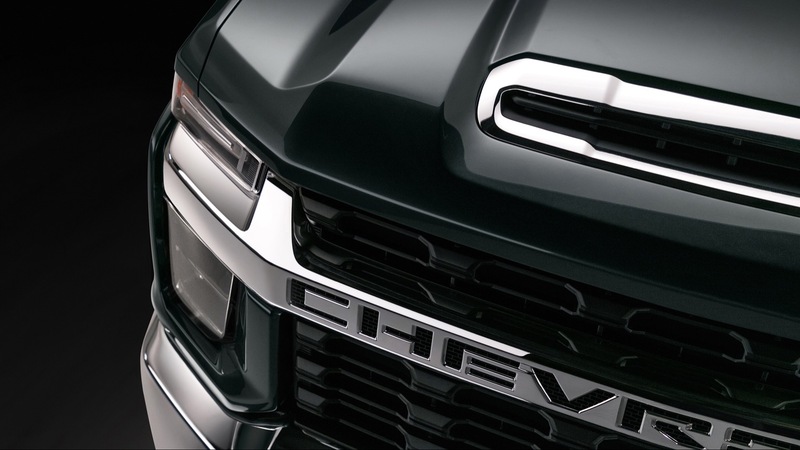 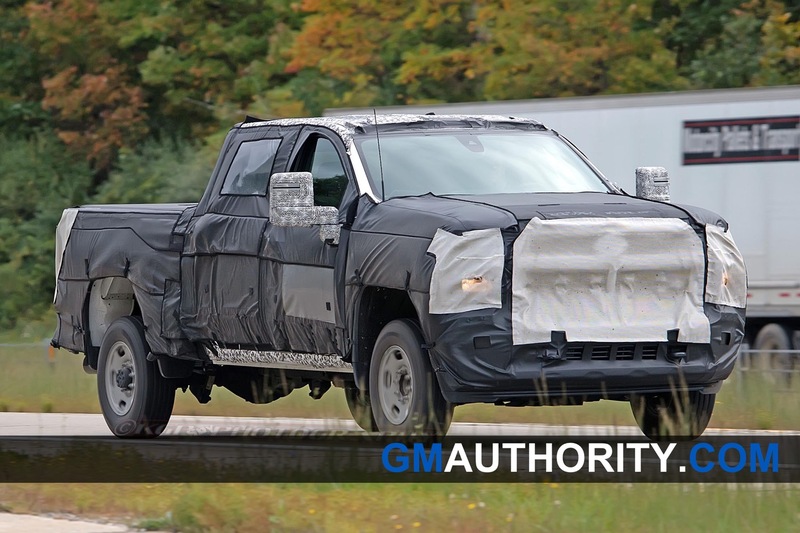 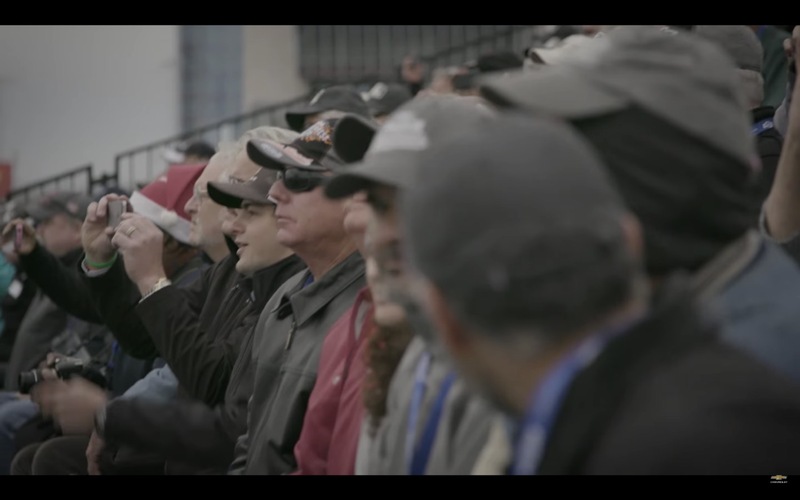 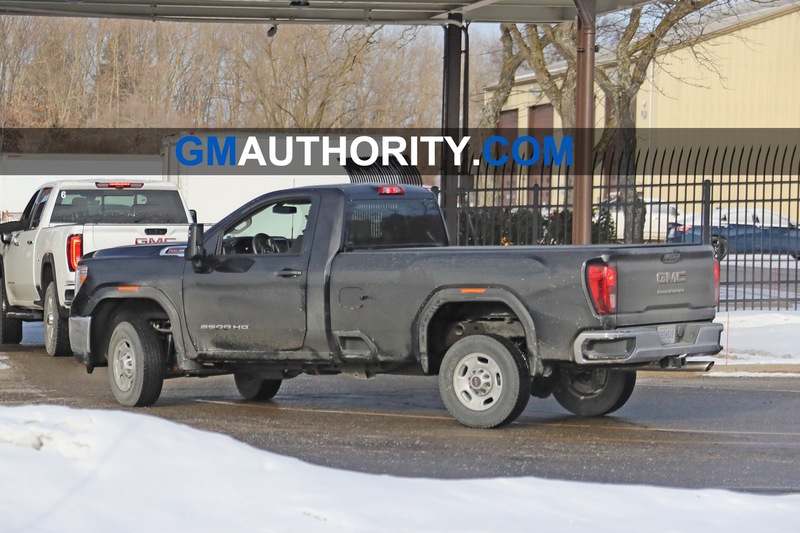 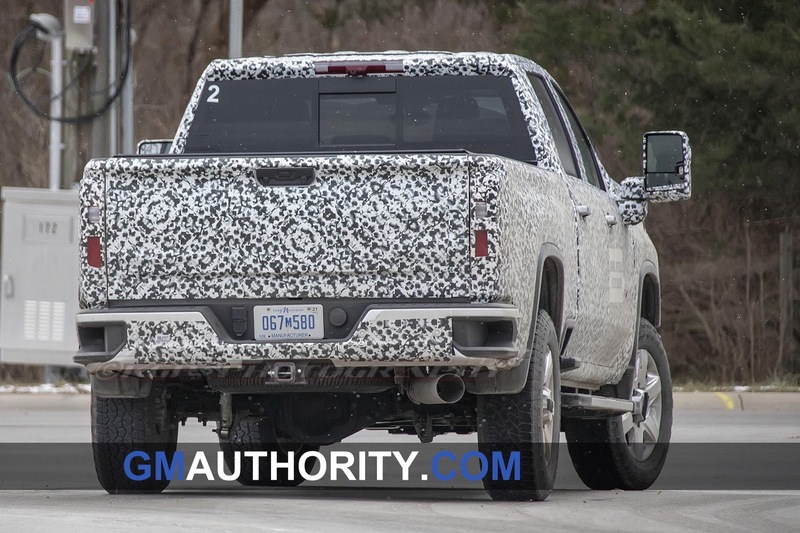 Stay tuned to GM Authority for more Chevrolet news and GMC news. 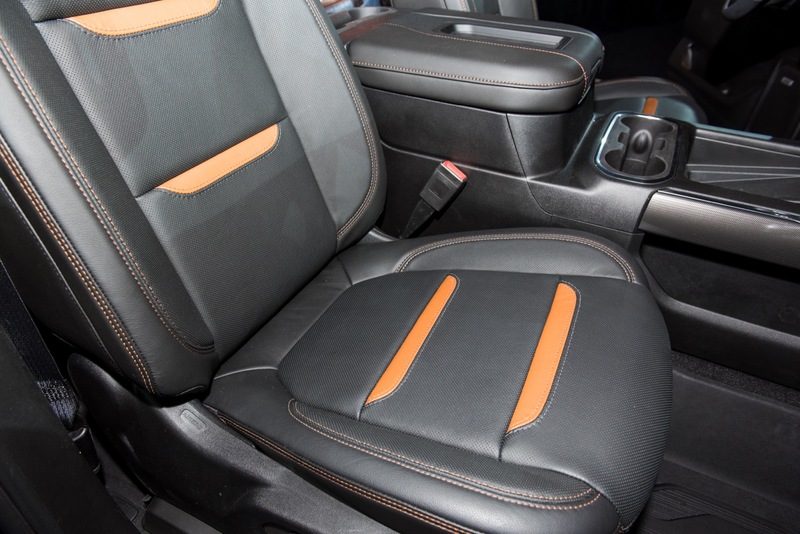 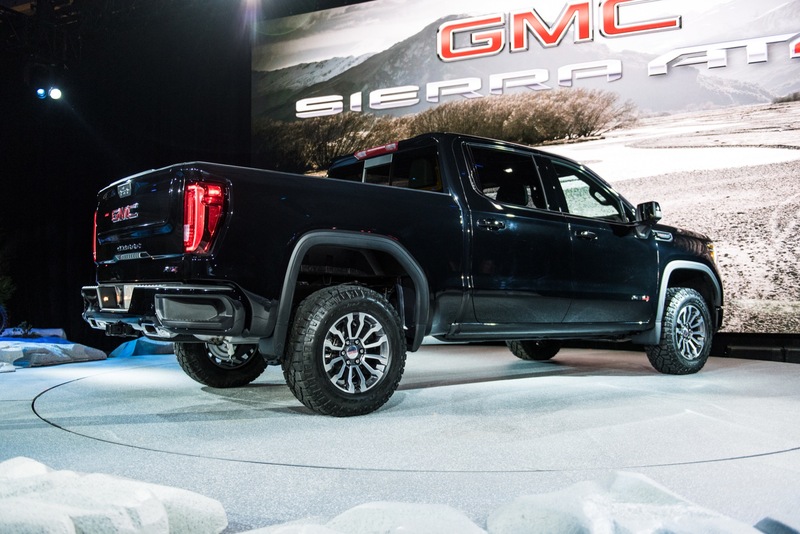 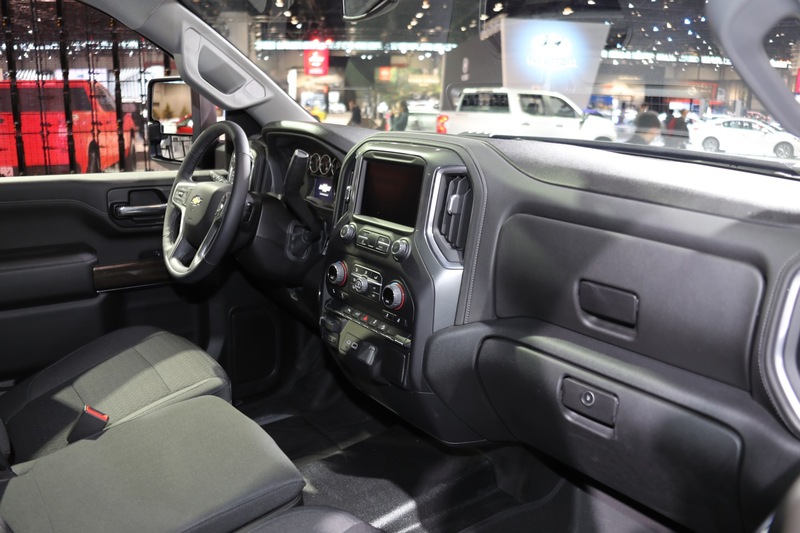 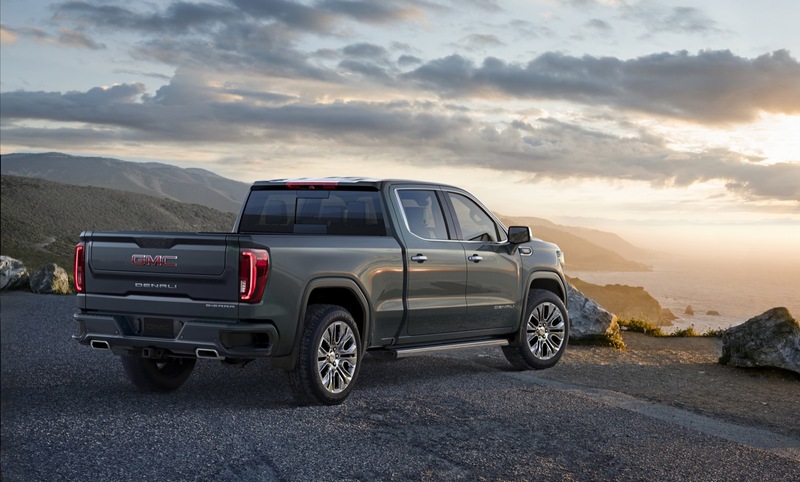 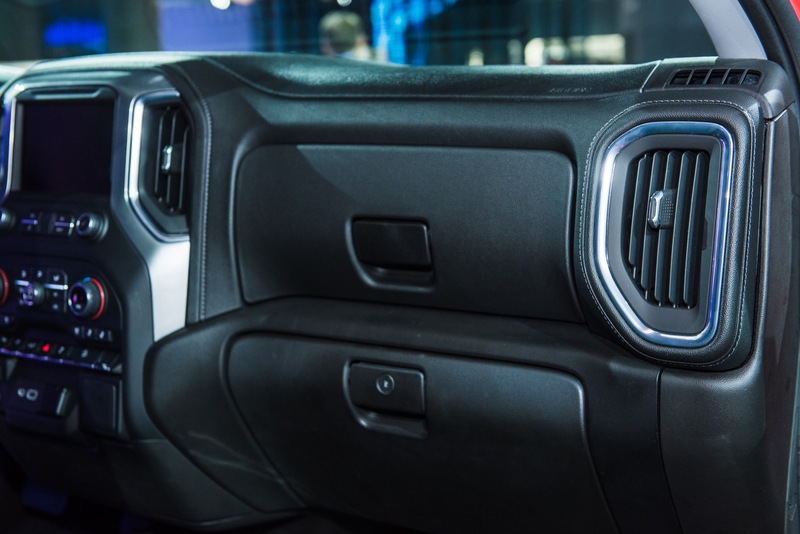 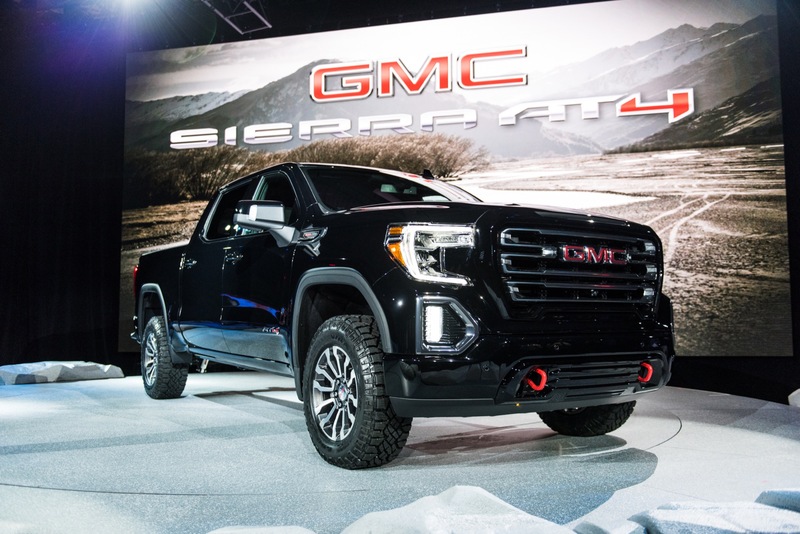 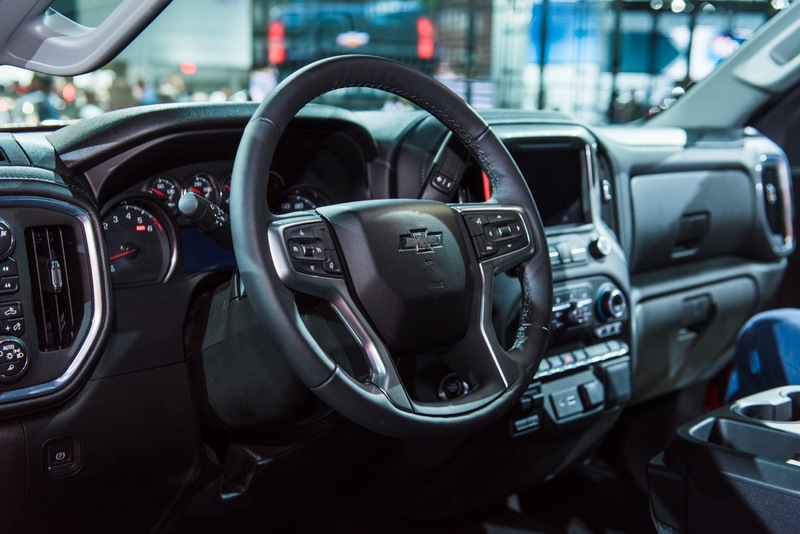 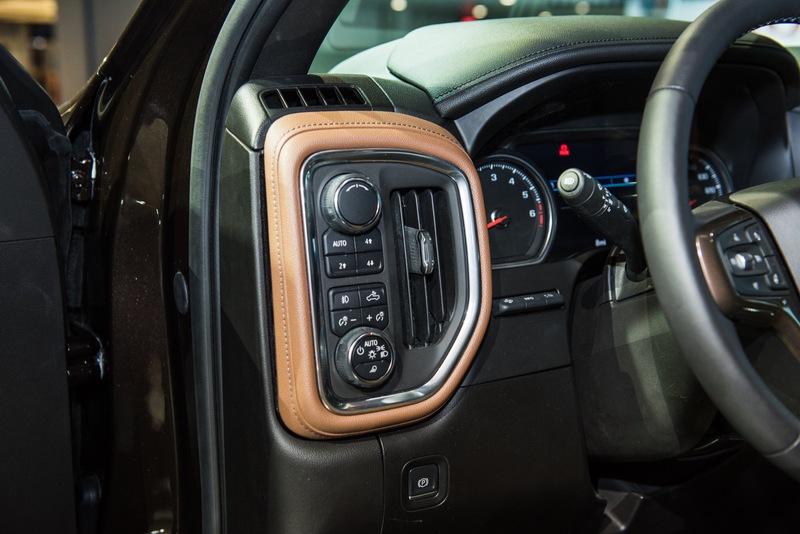 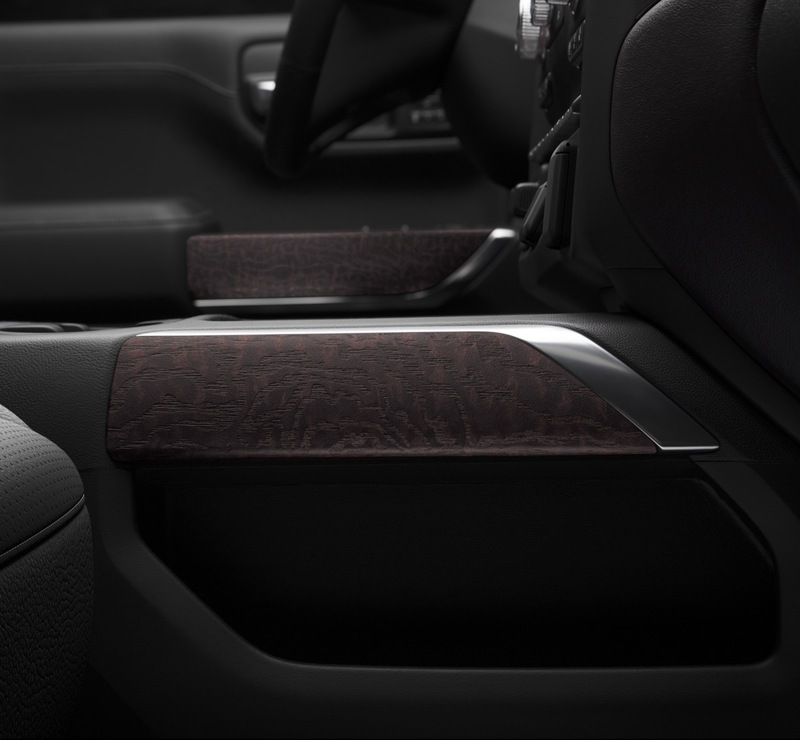 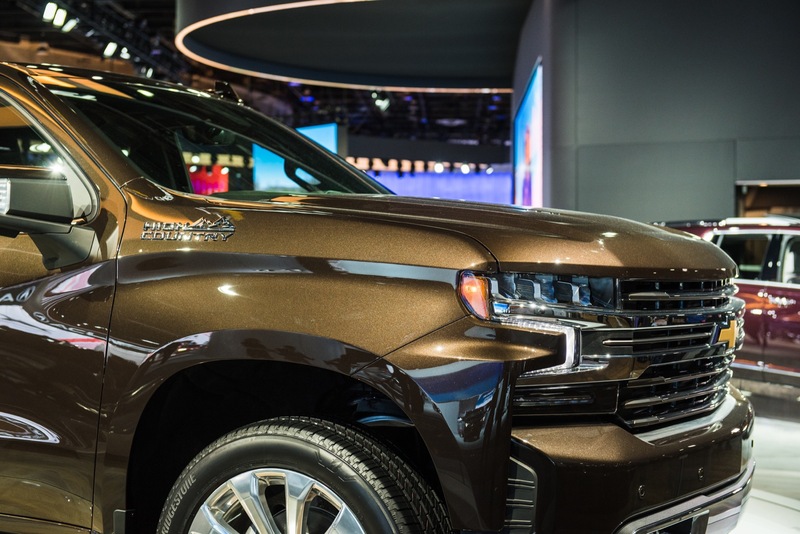 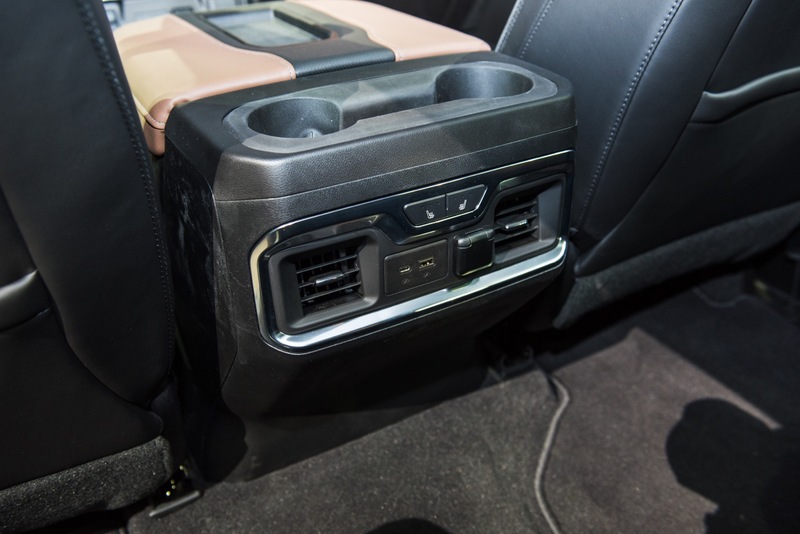 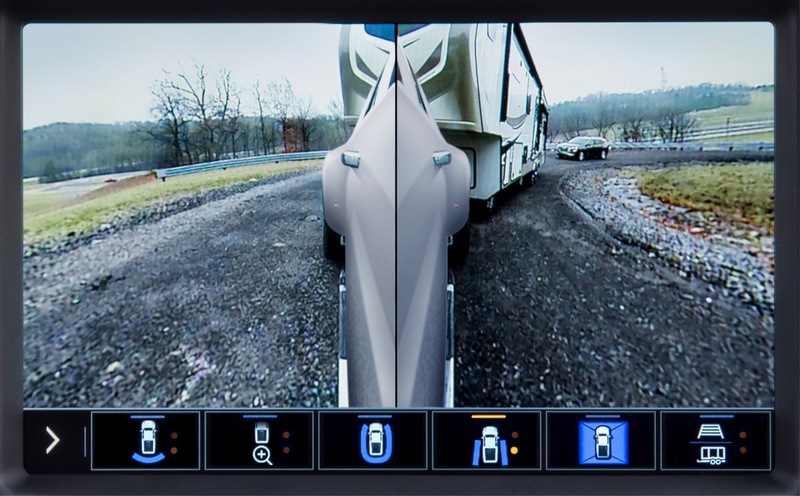 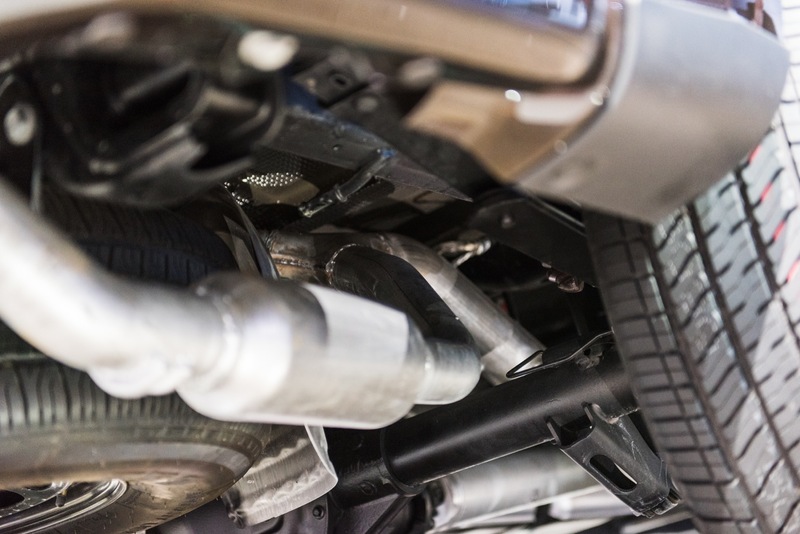 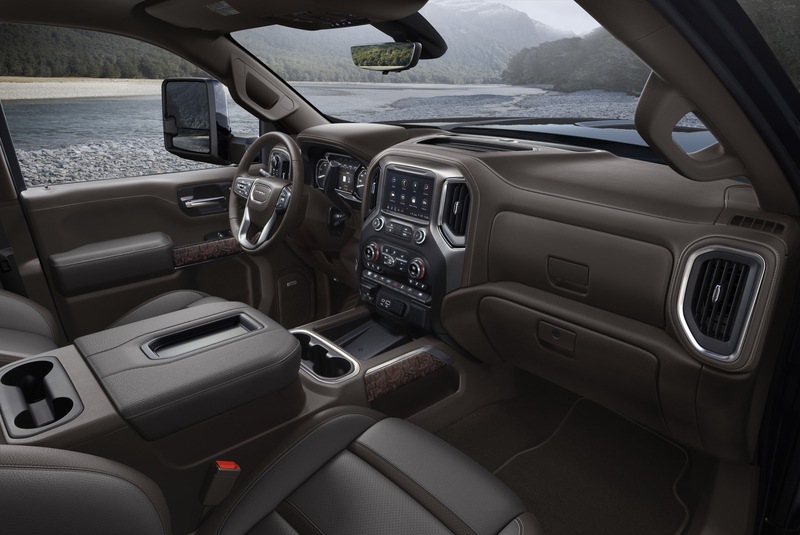 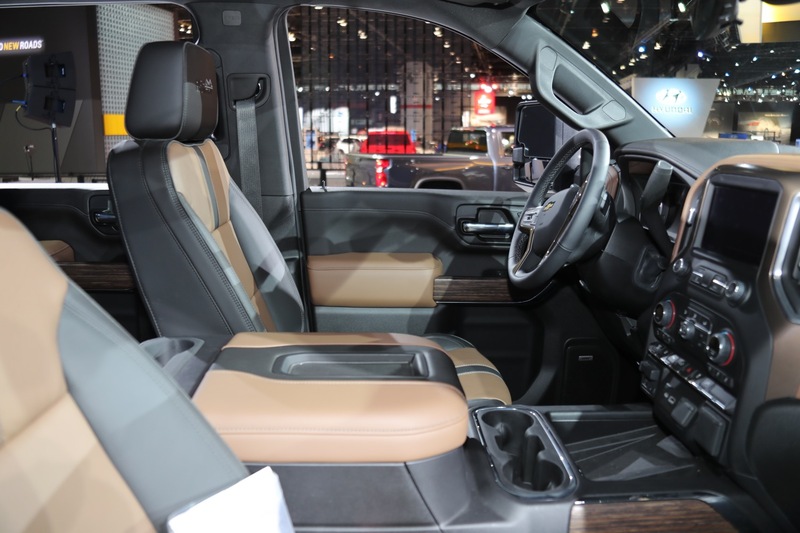 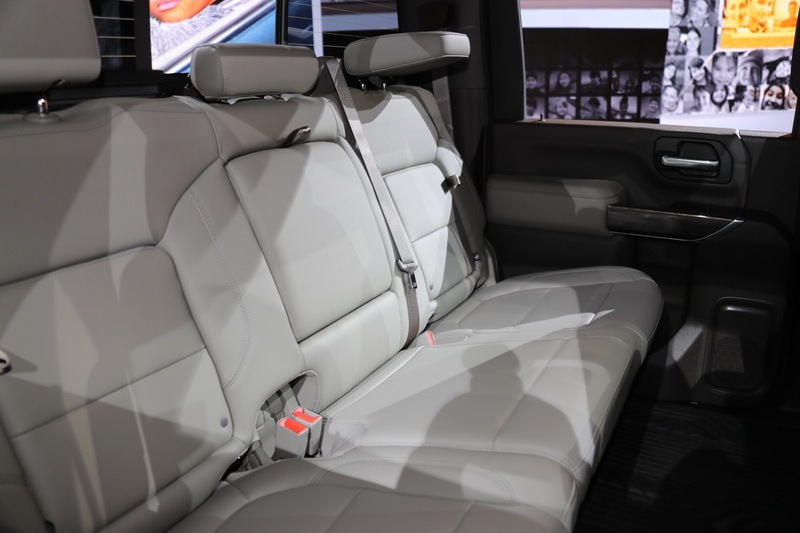 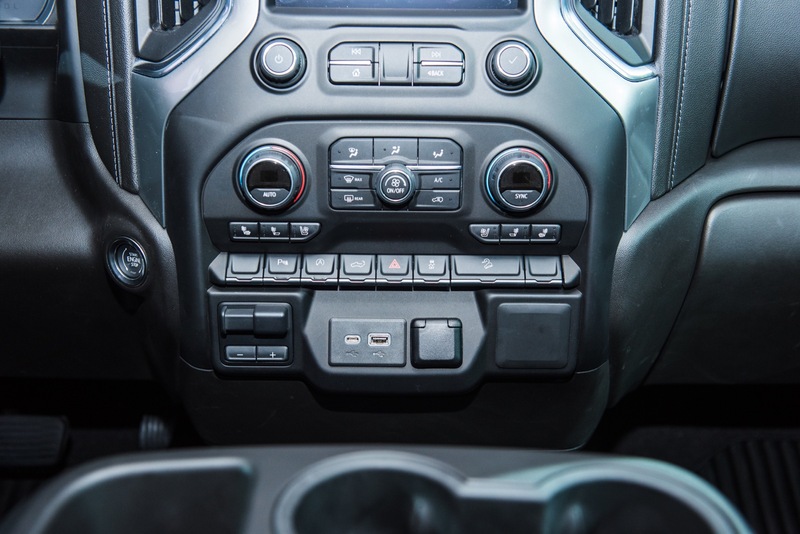 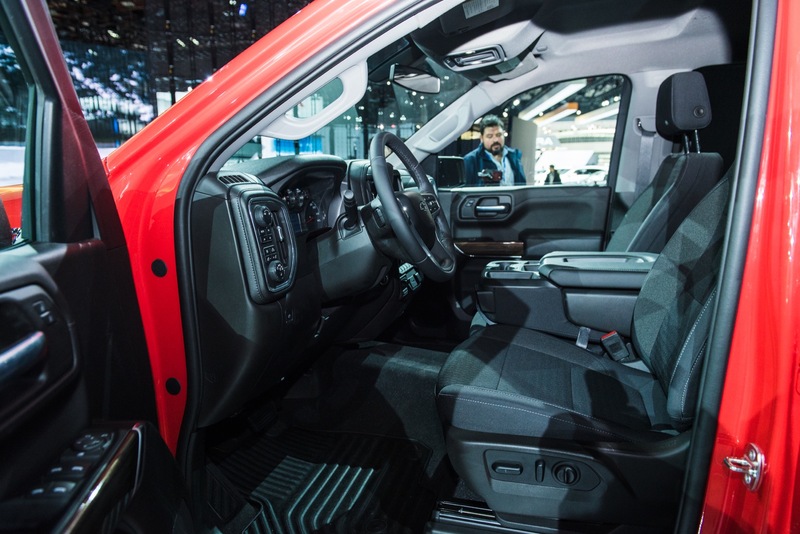 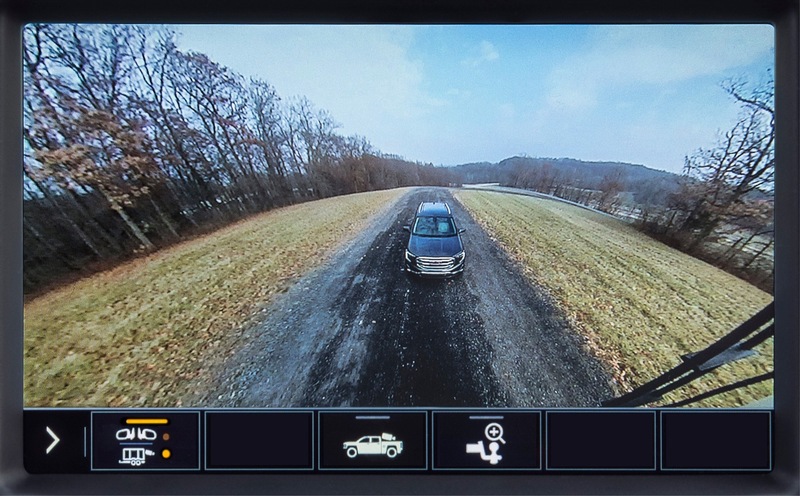 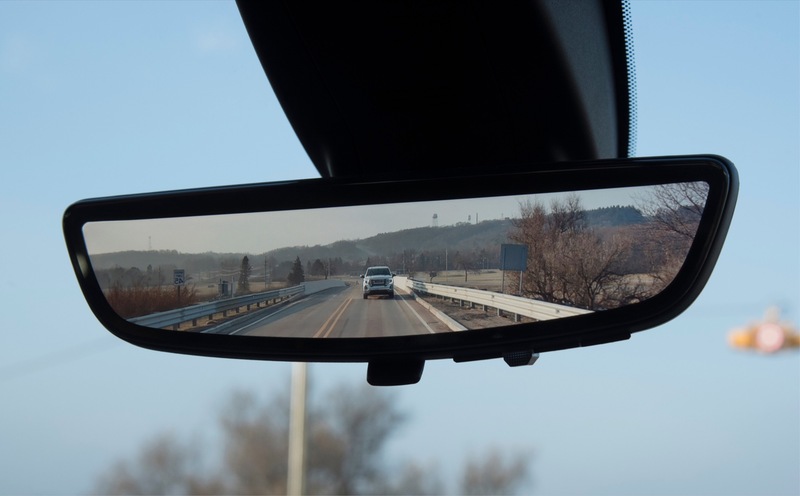 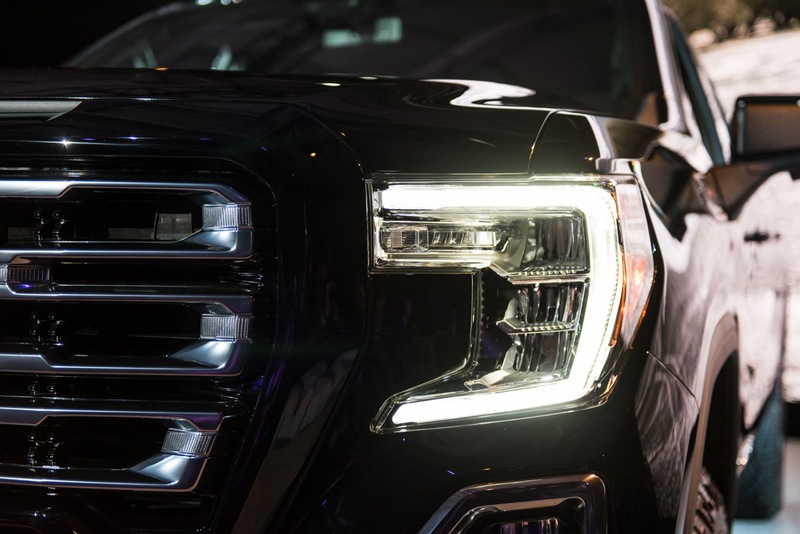 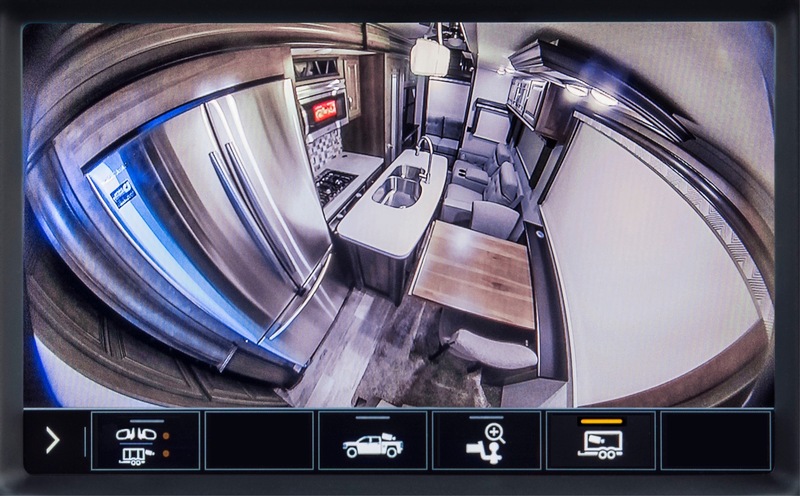 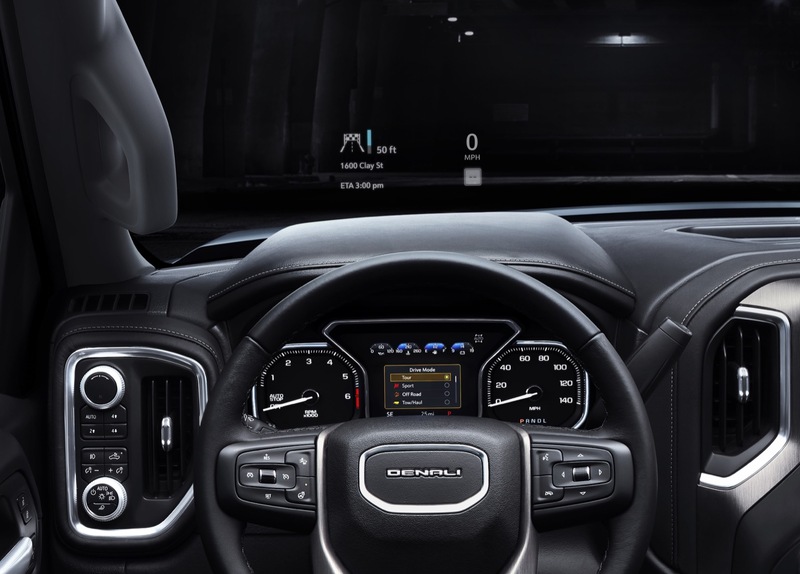 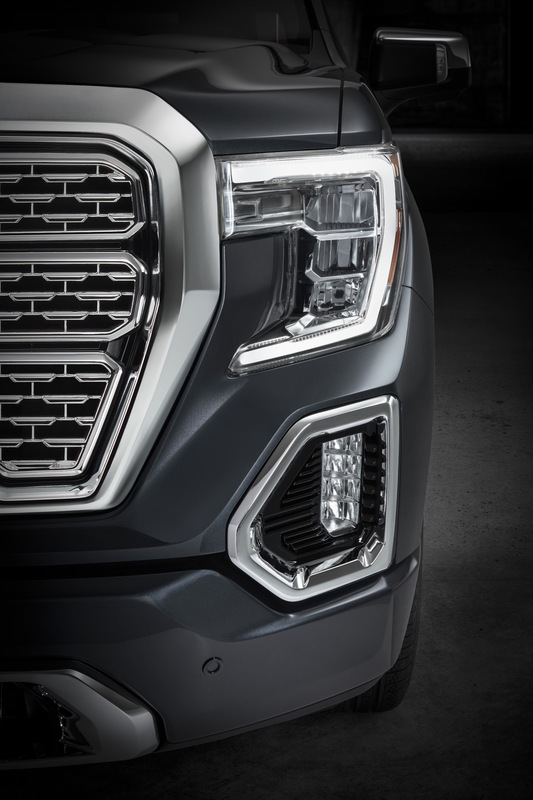 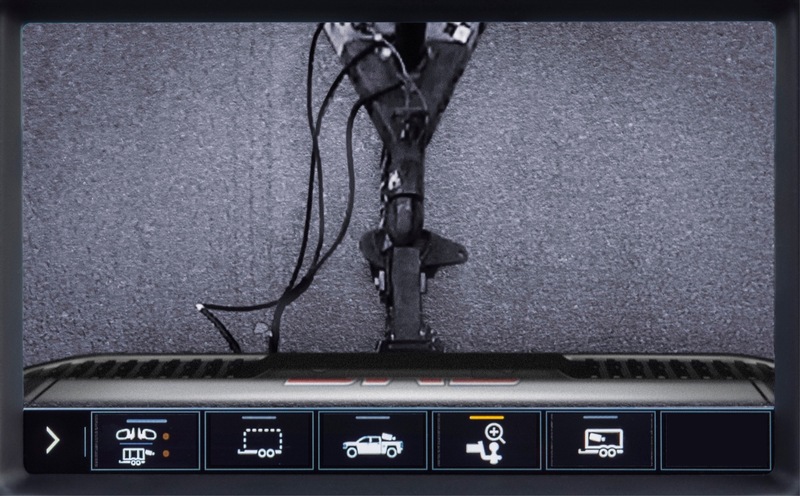 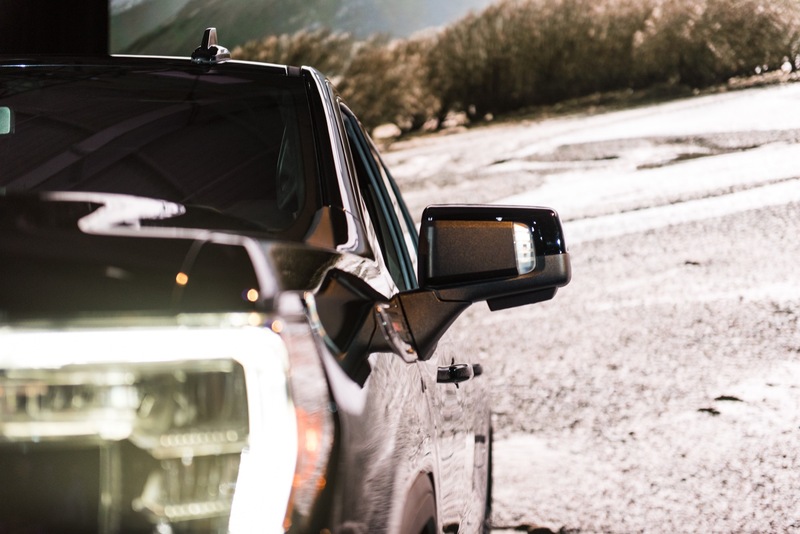 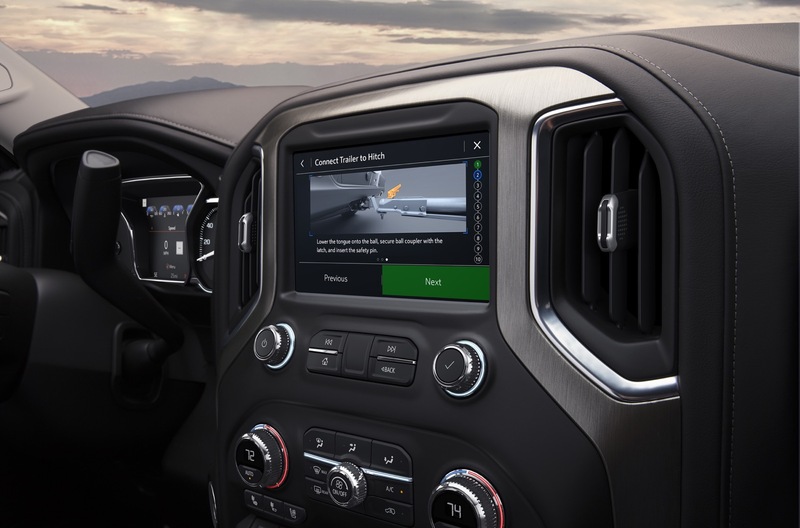 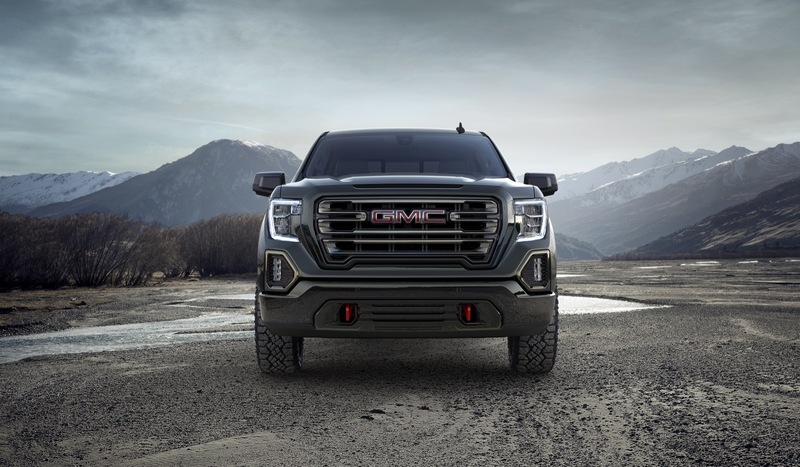 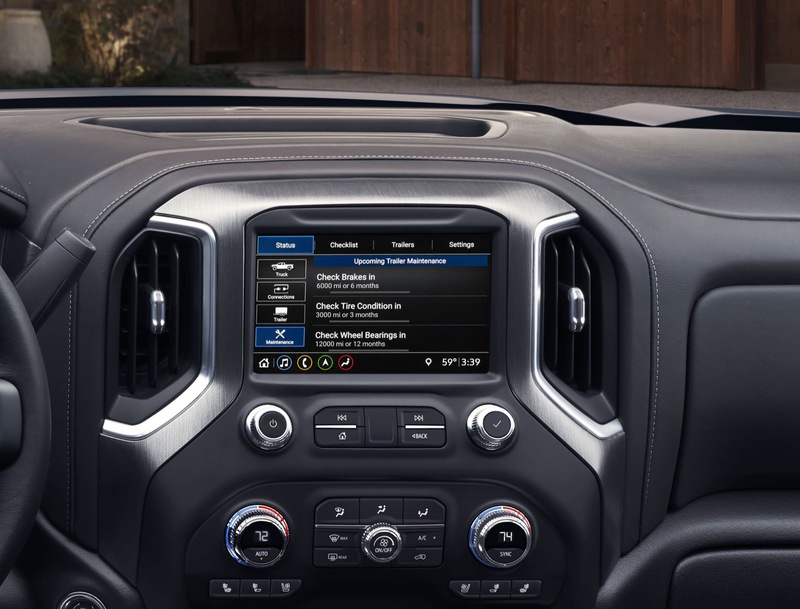 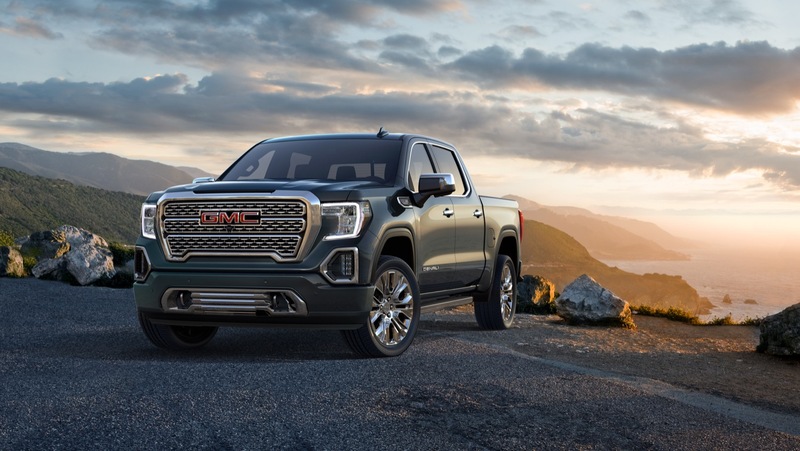 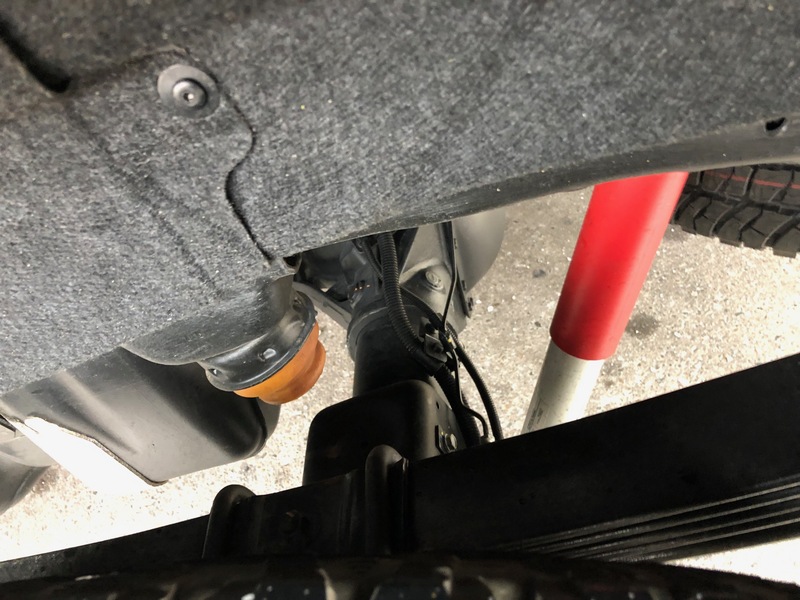 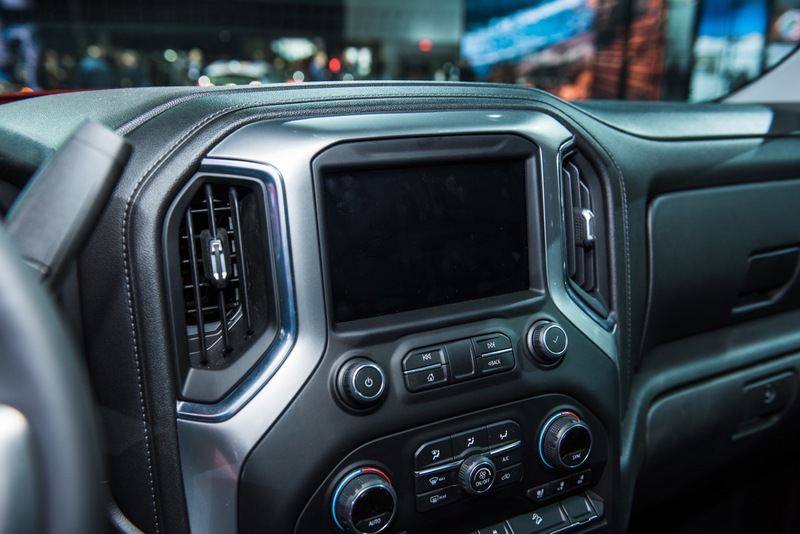 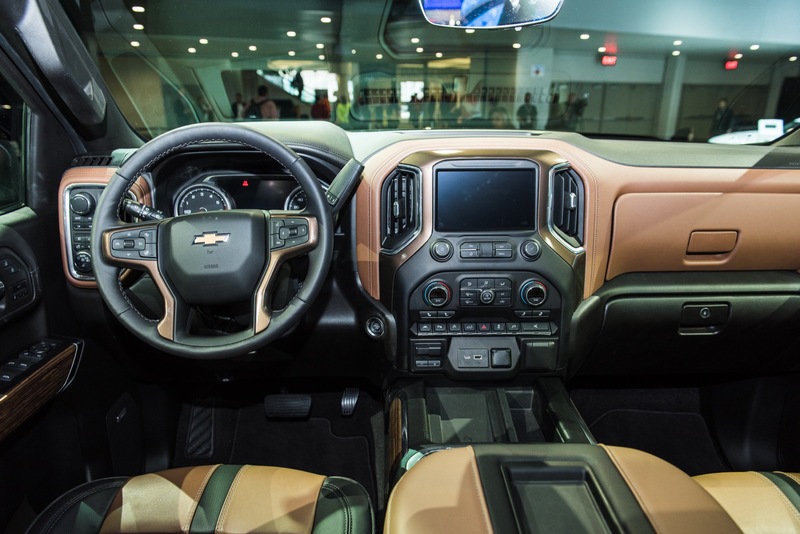 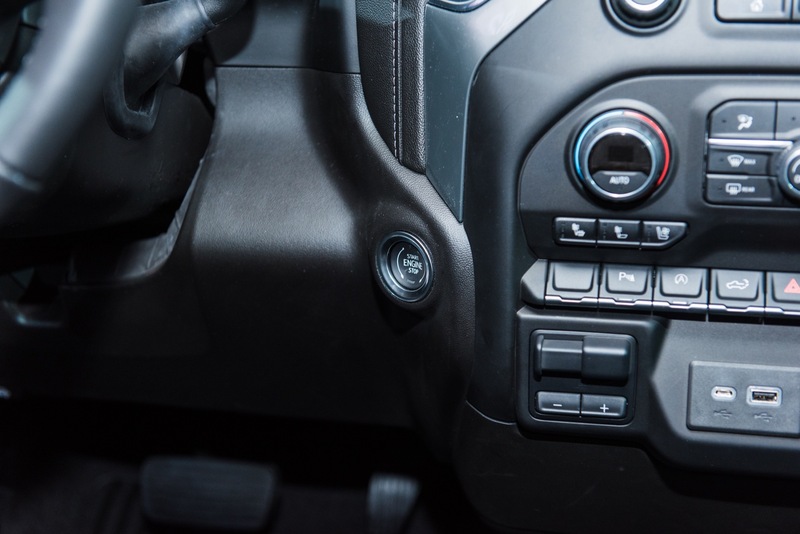 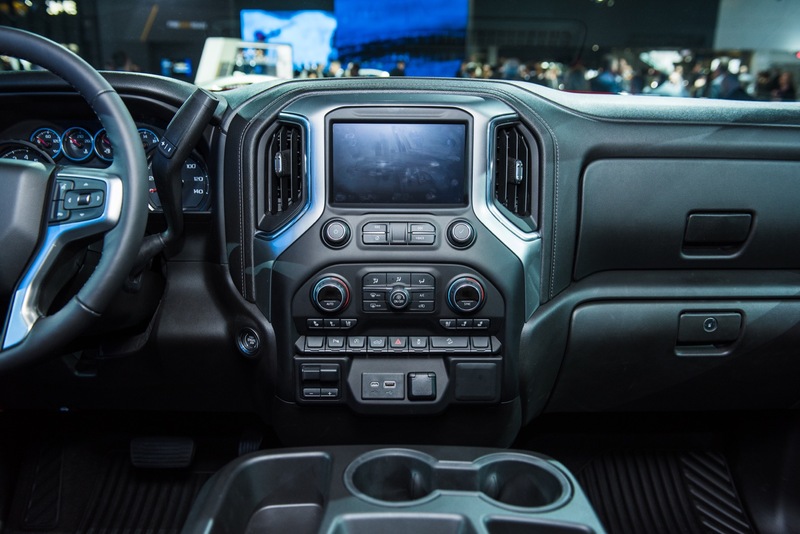 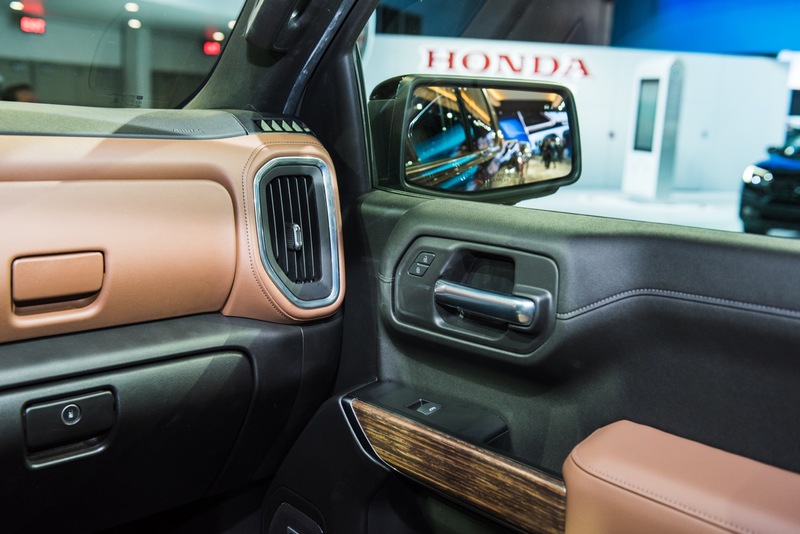 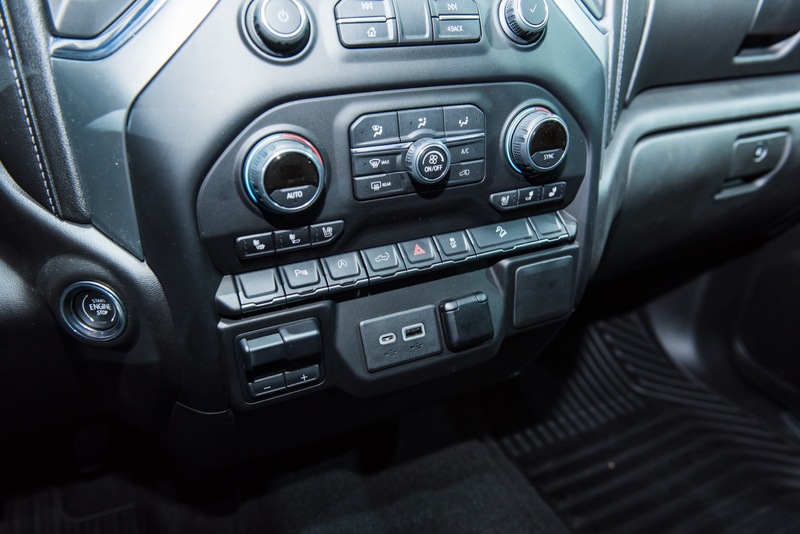 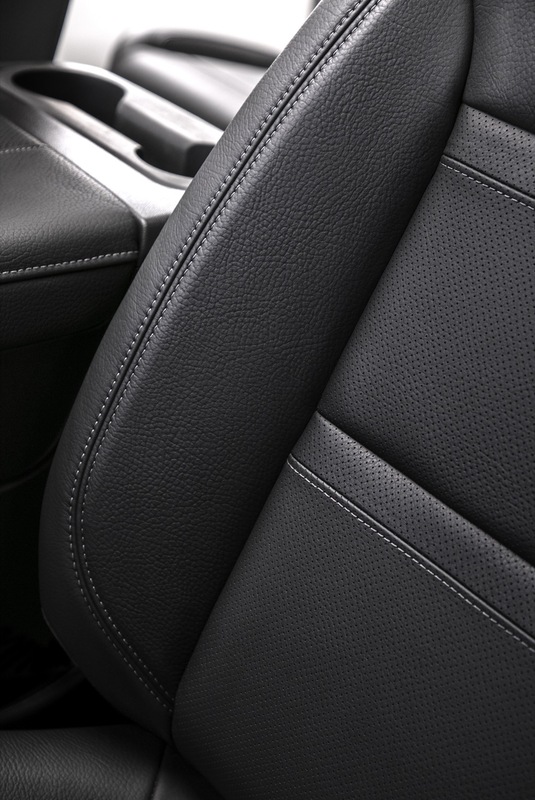 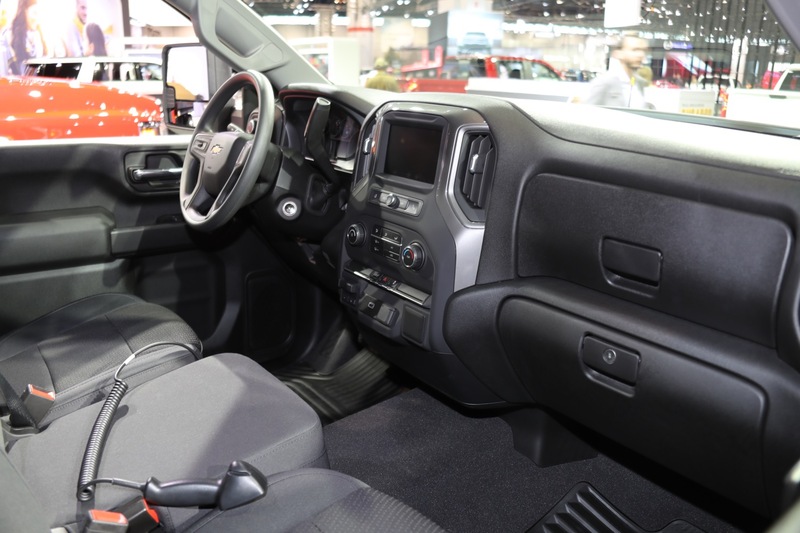 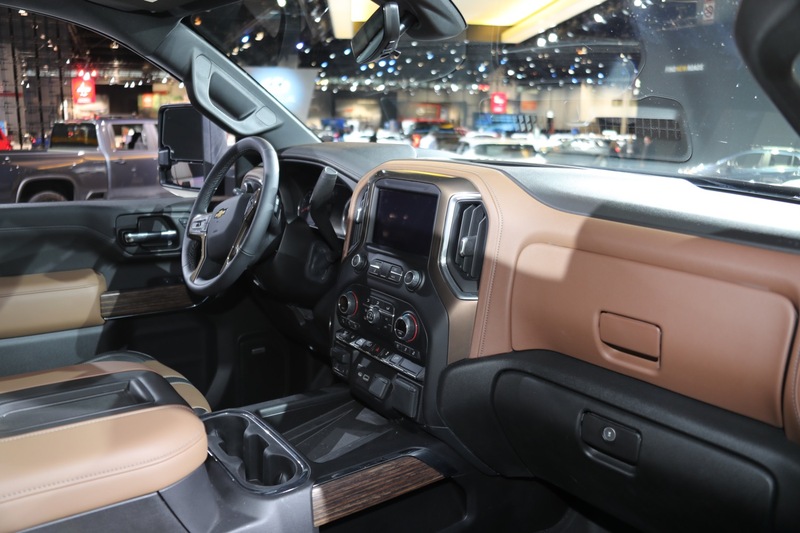 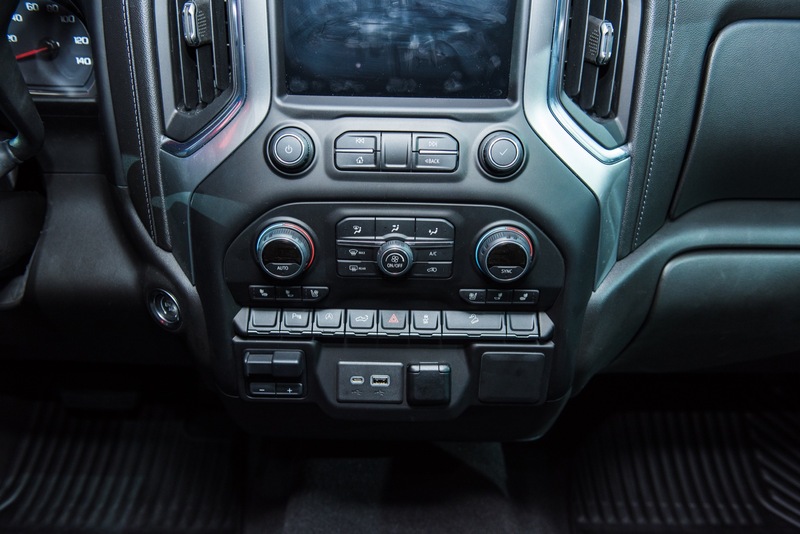 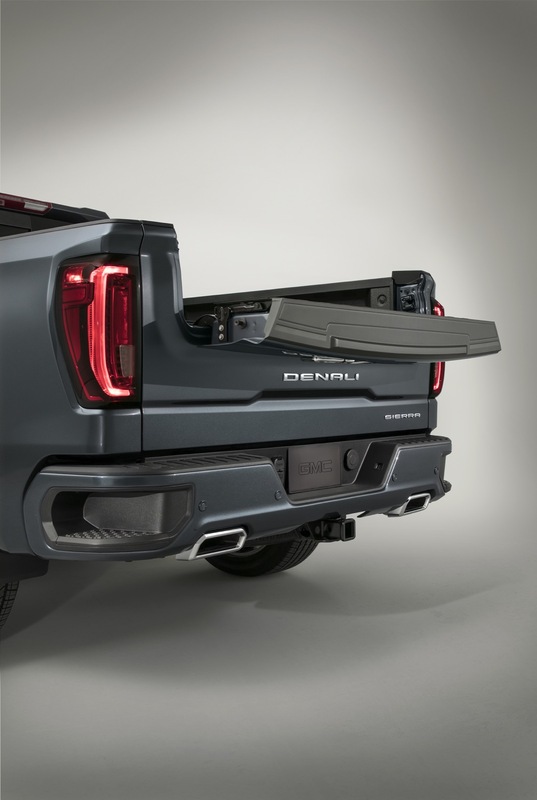 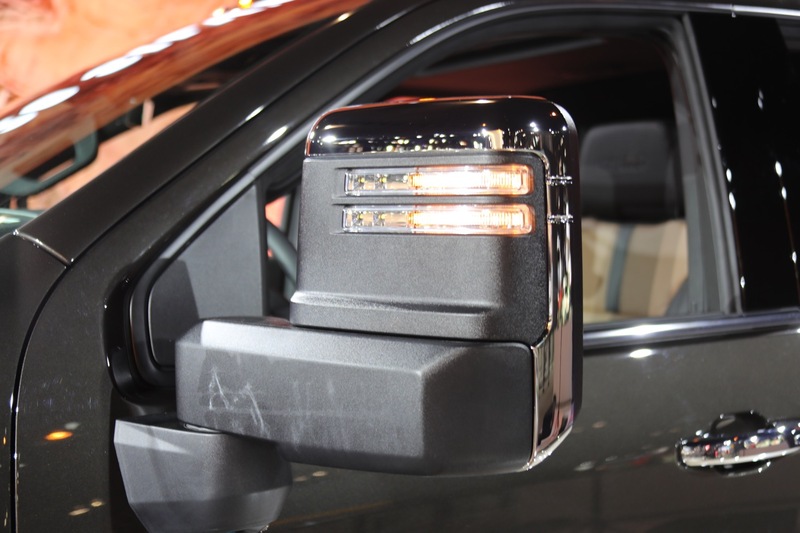 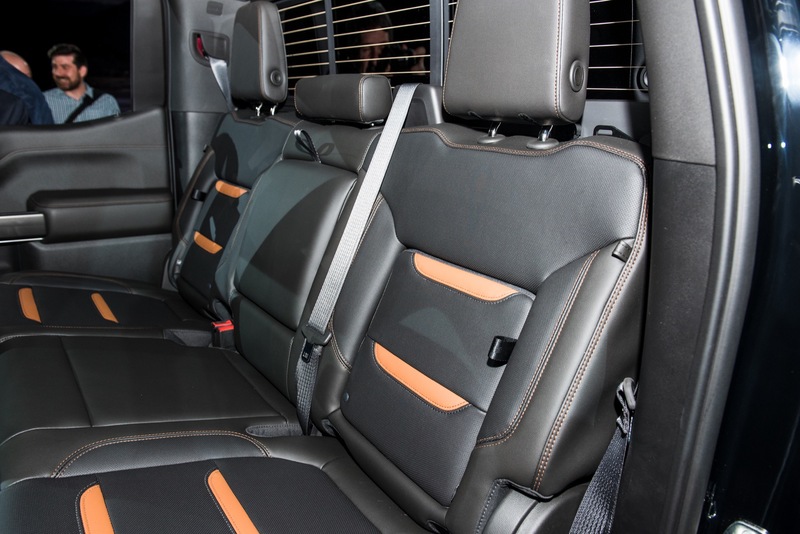 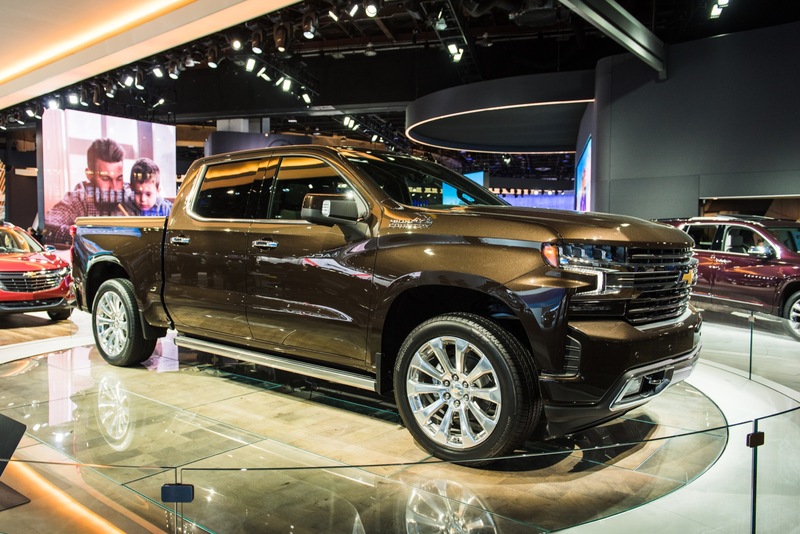 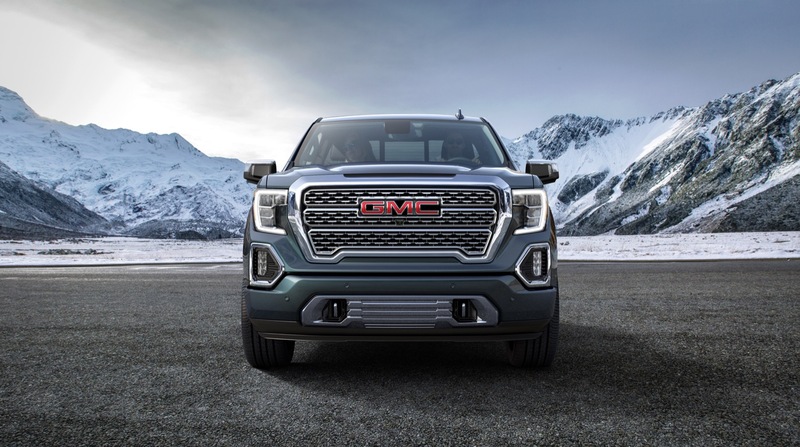 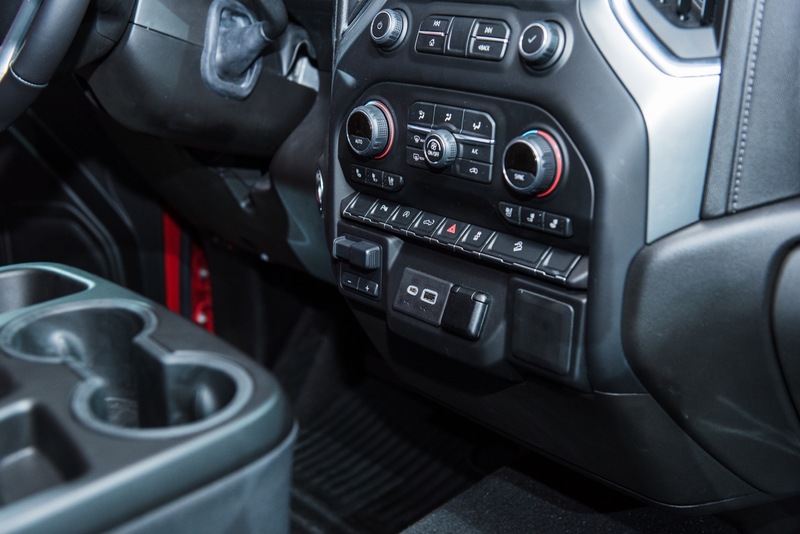 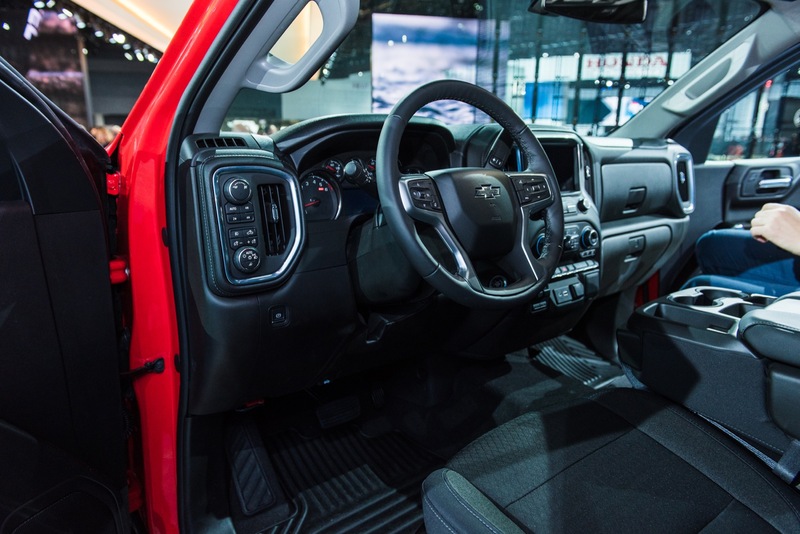 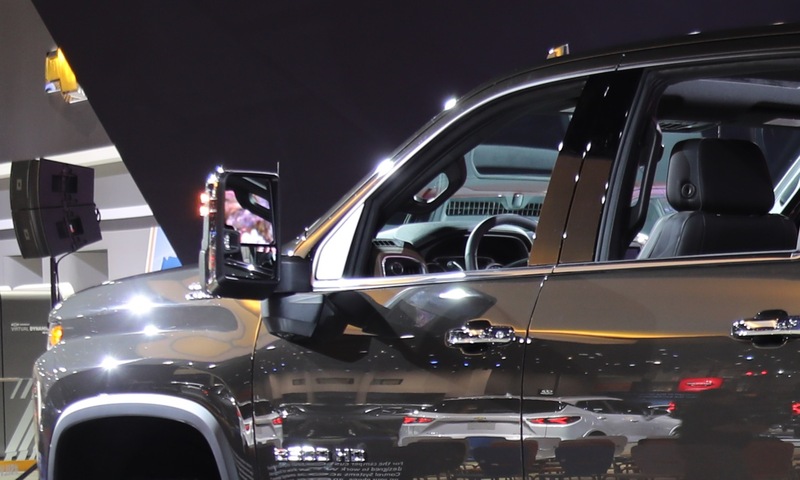 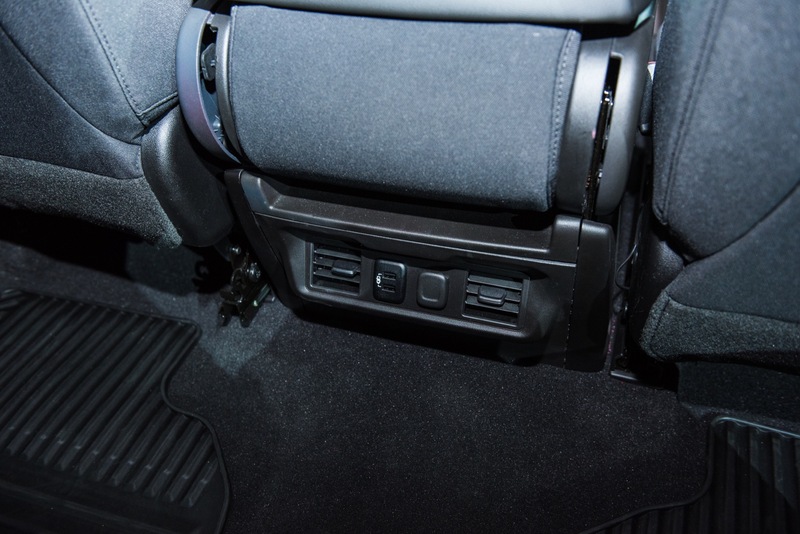 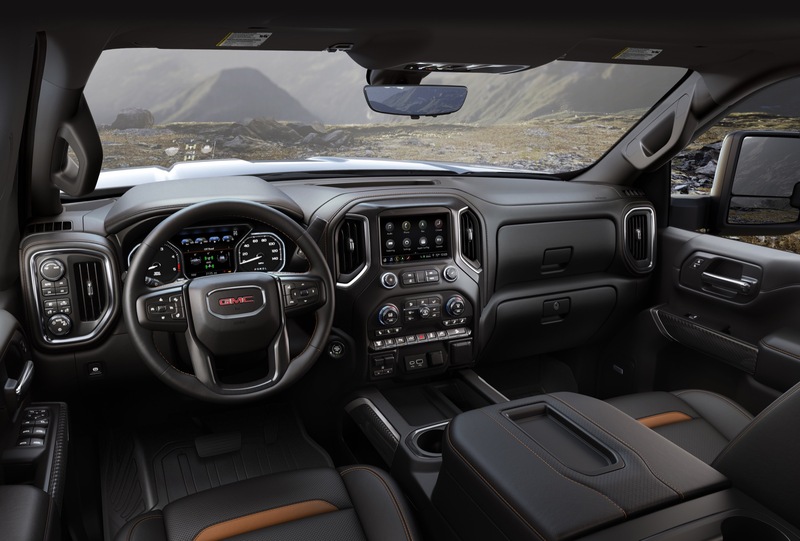 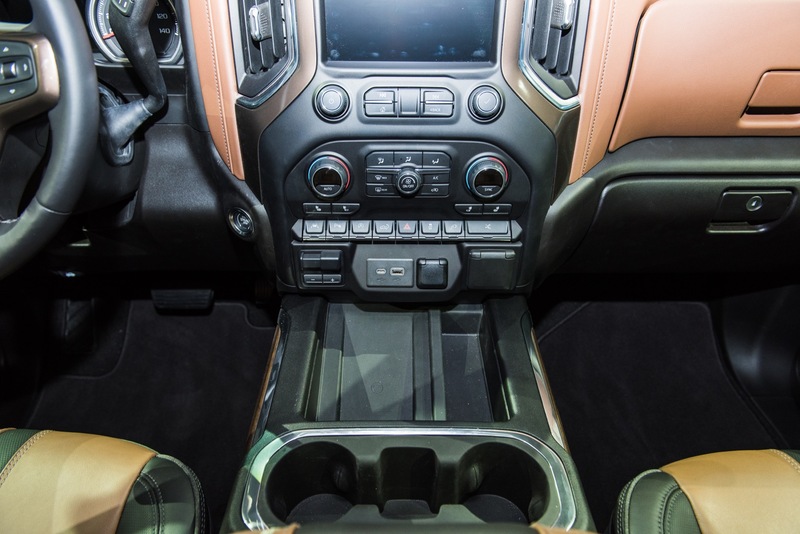 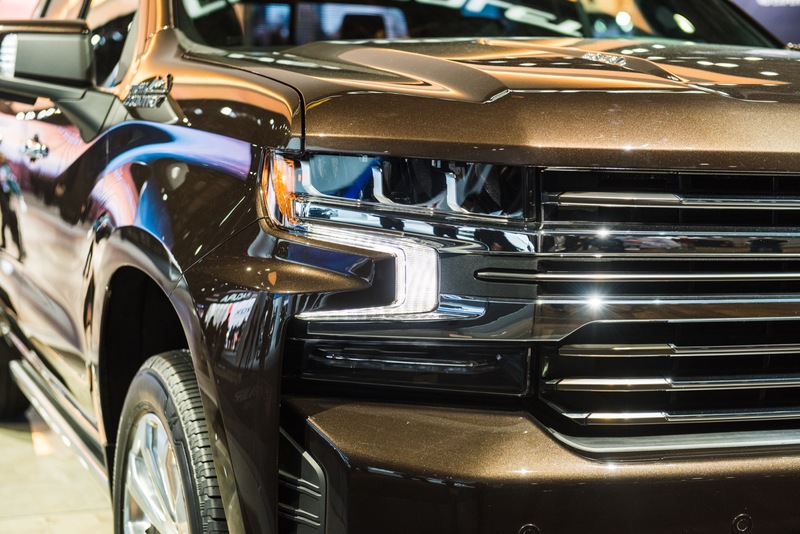 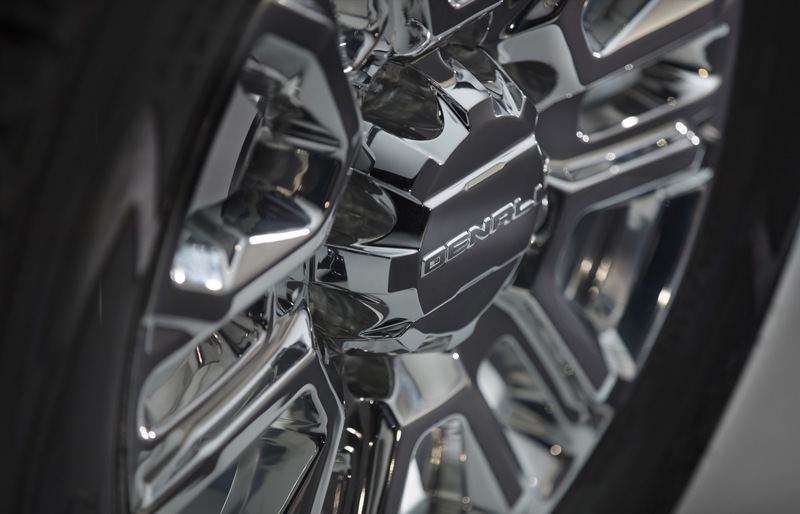 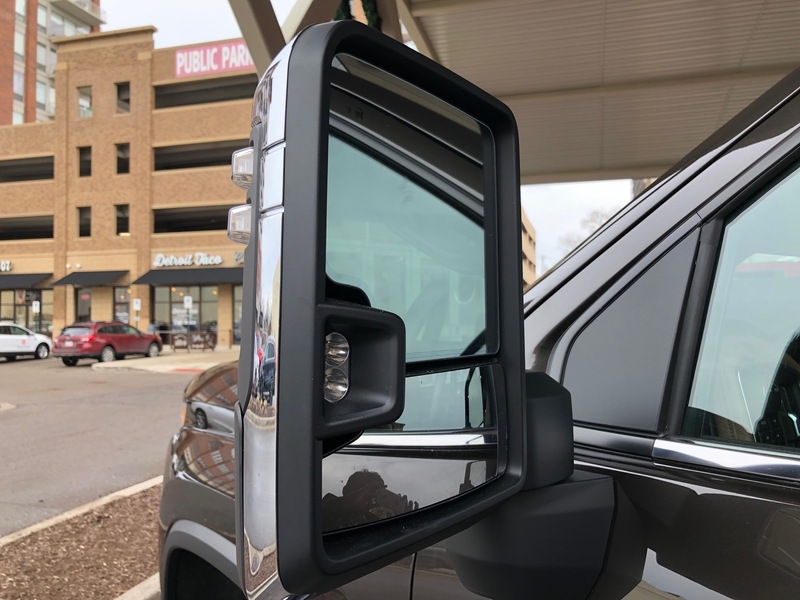 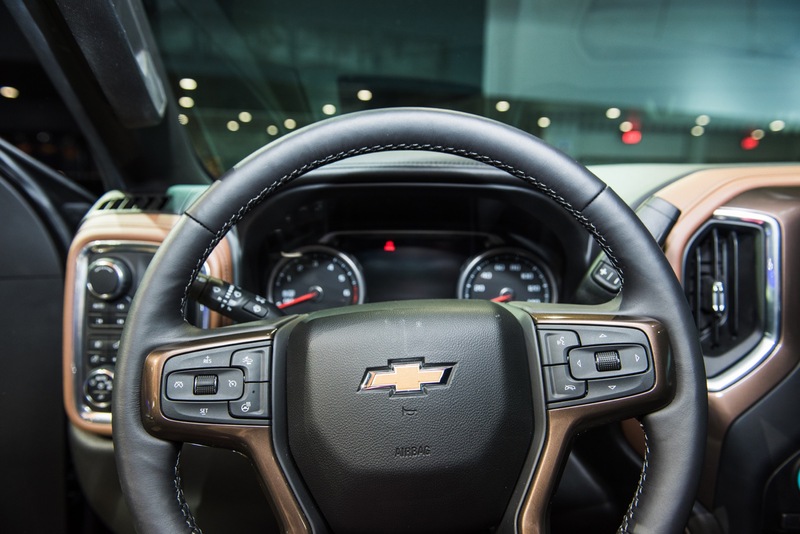 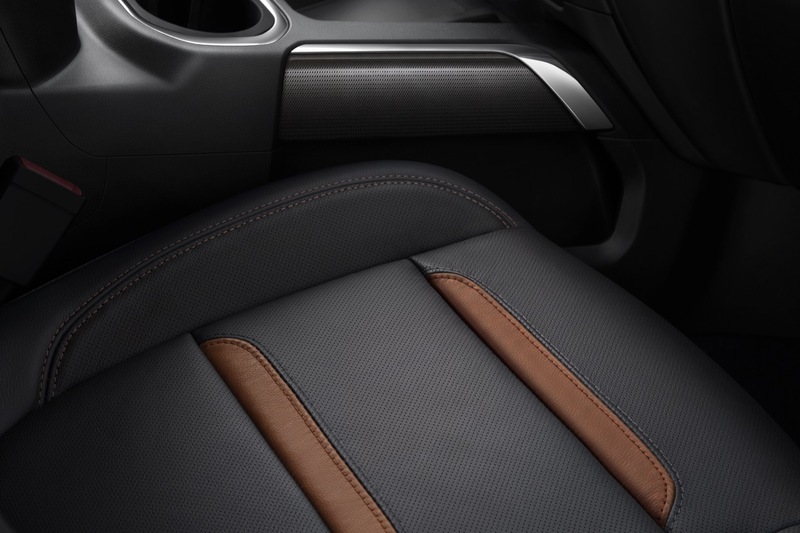 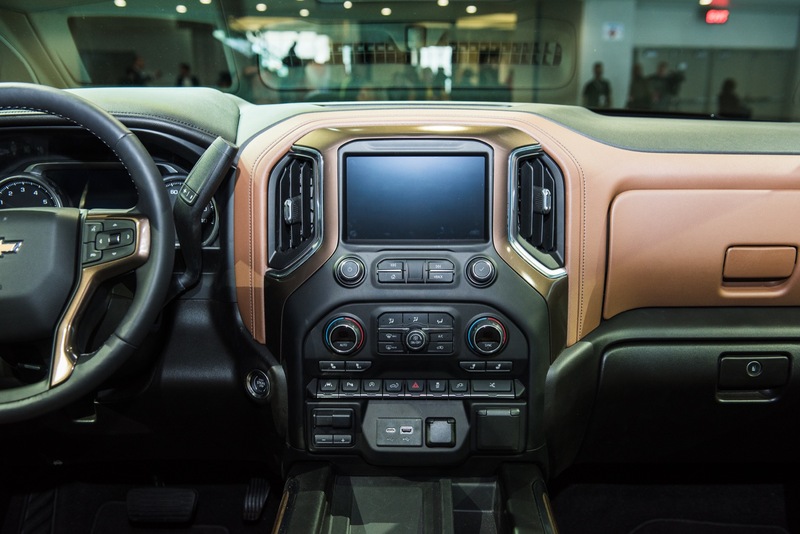 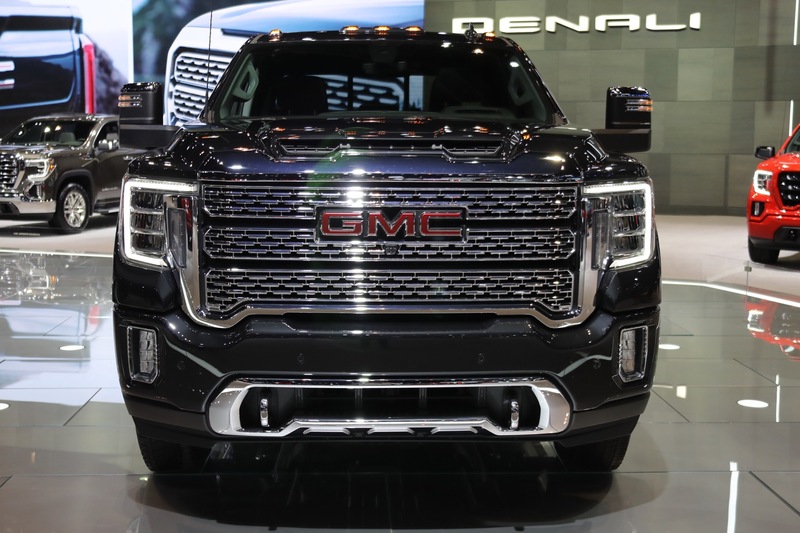 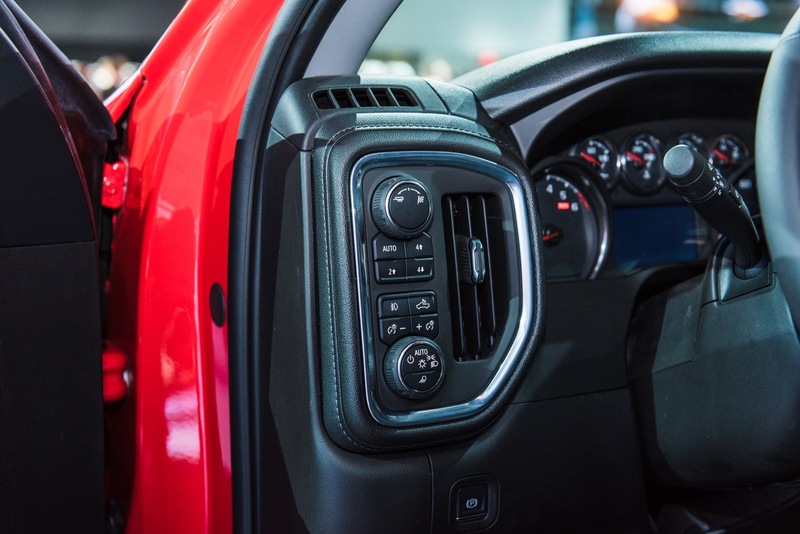 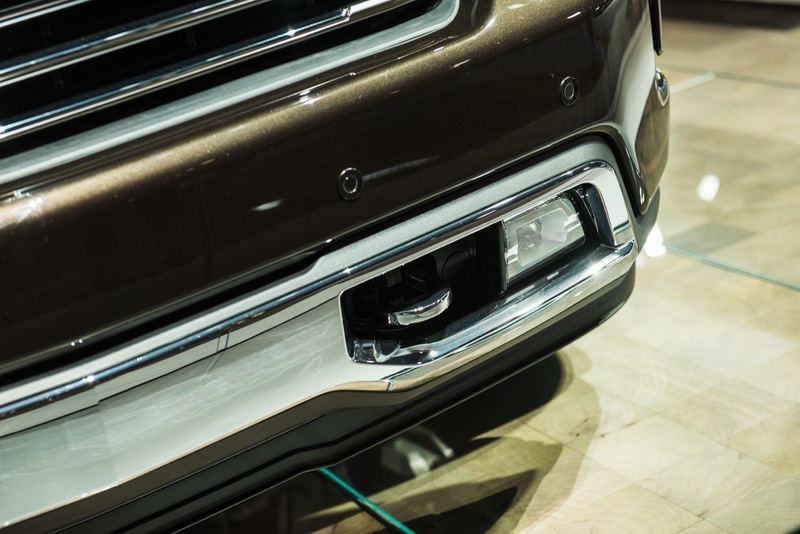 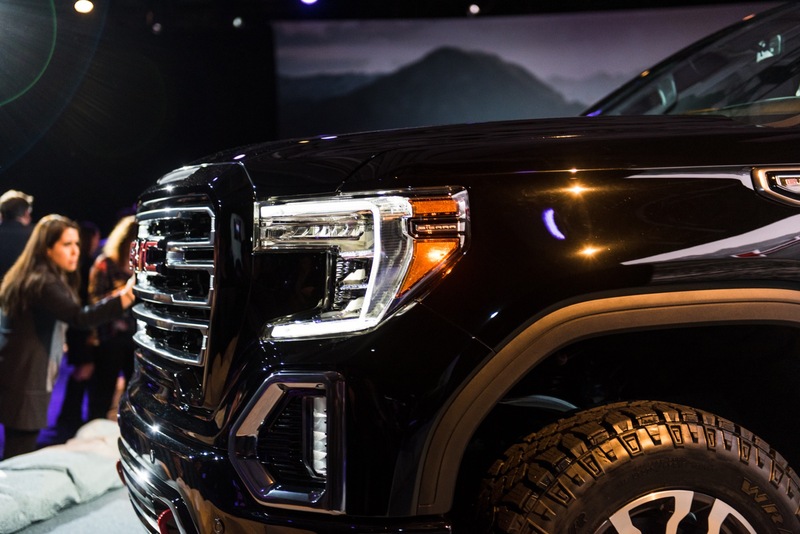 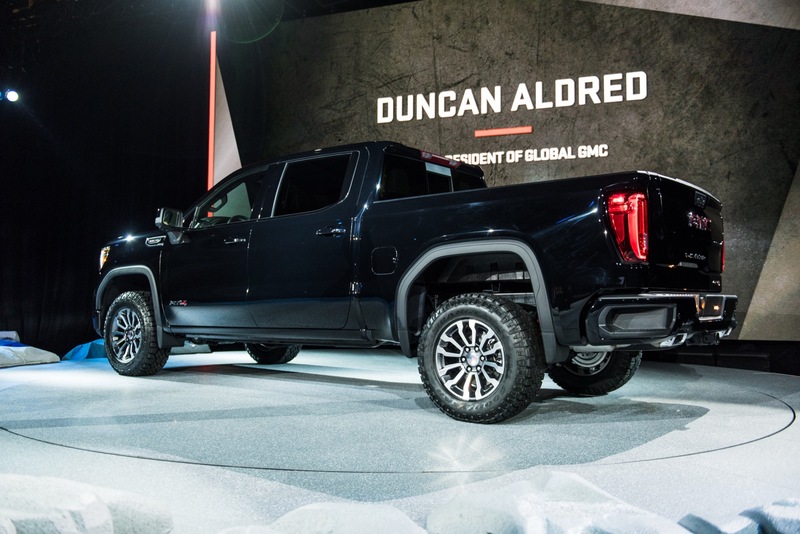 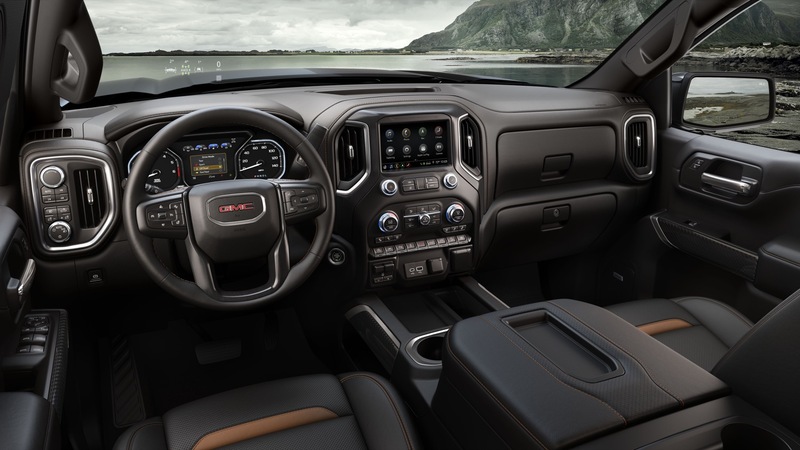 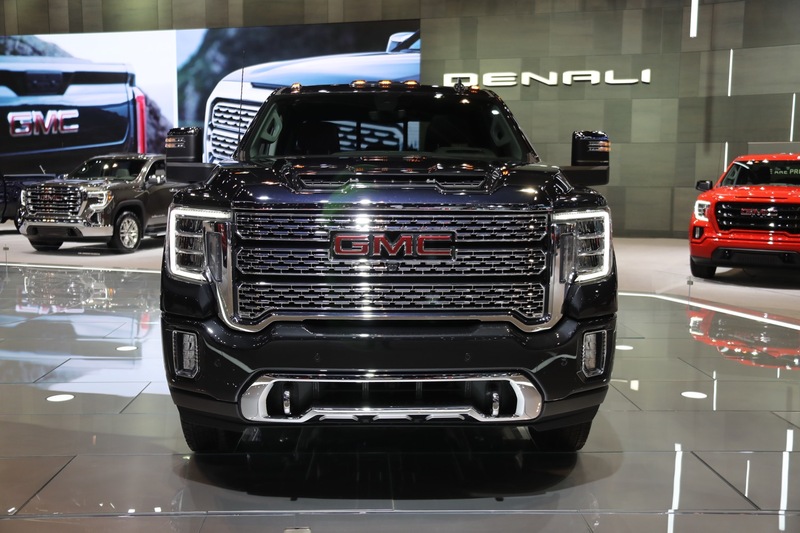 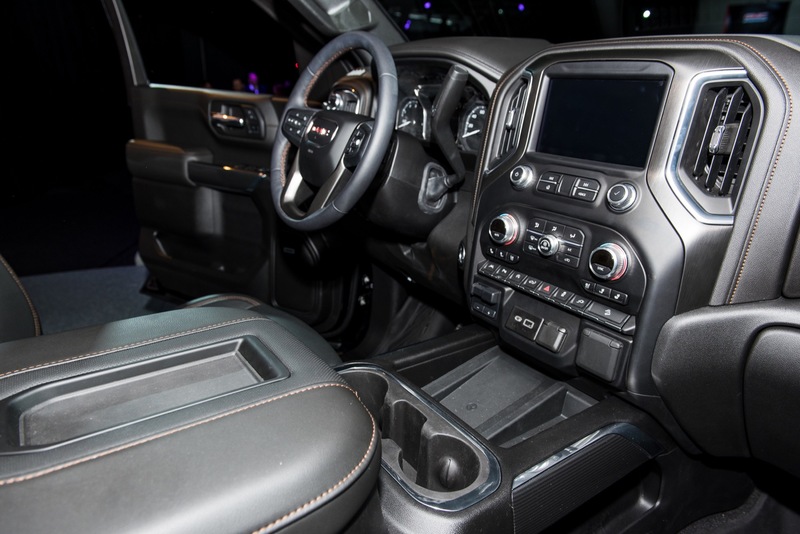 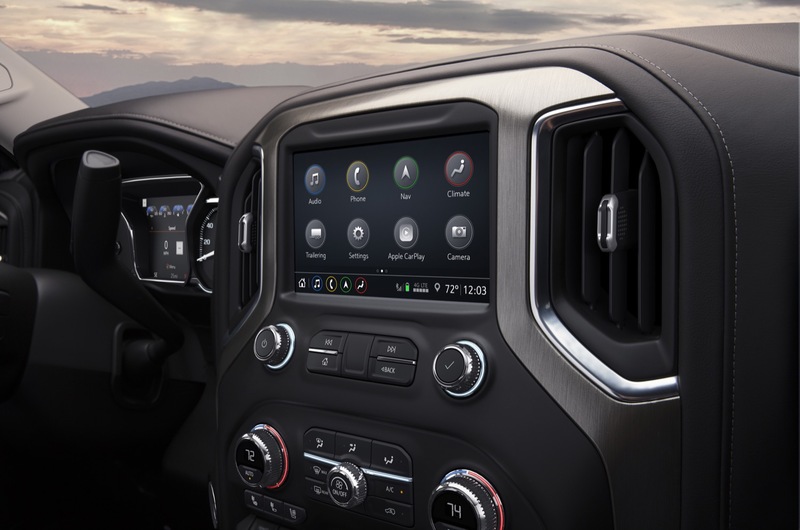 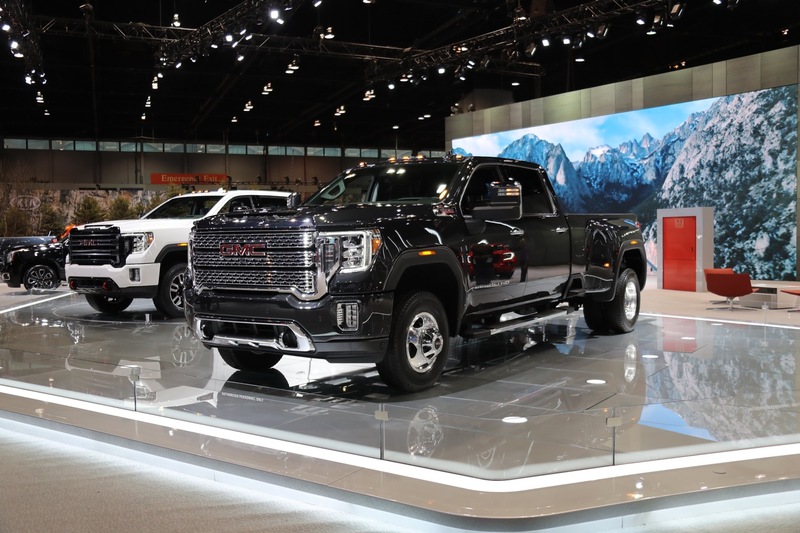 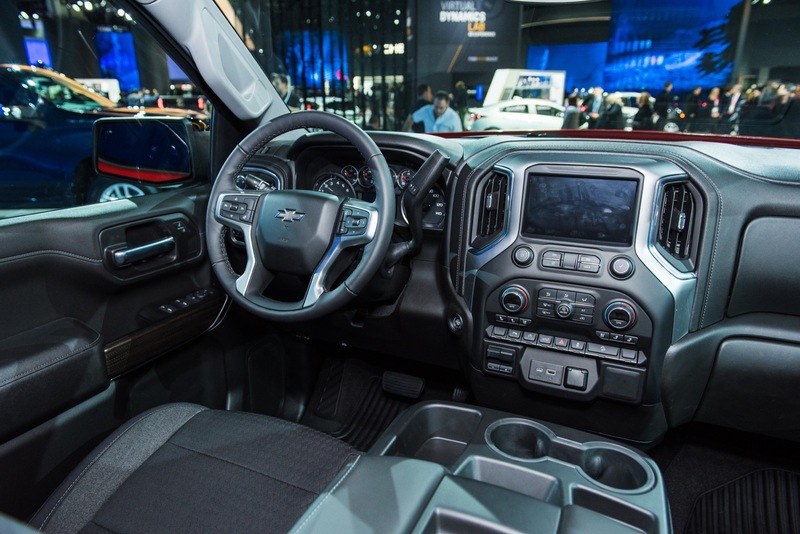 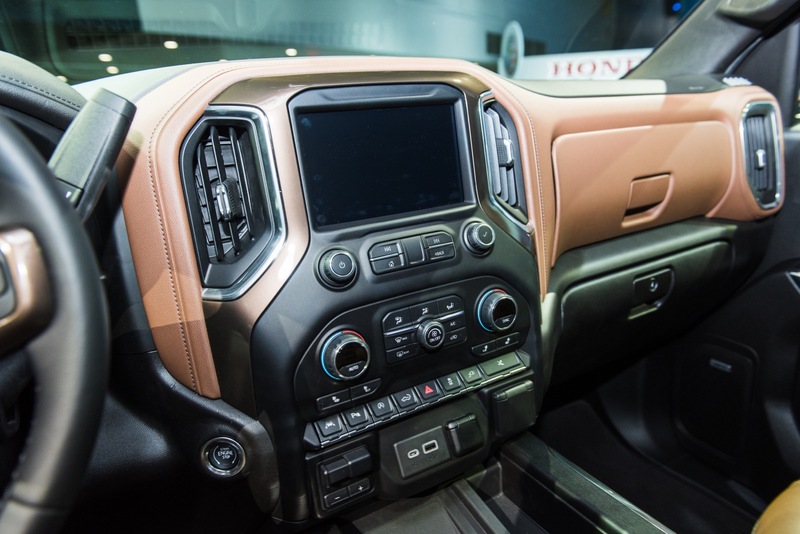 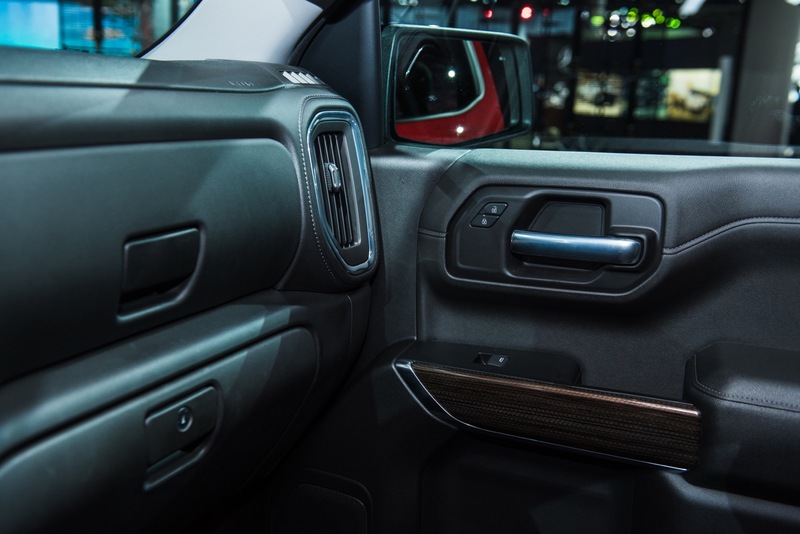 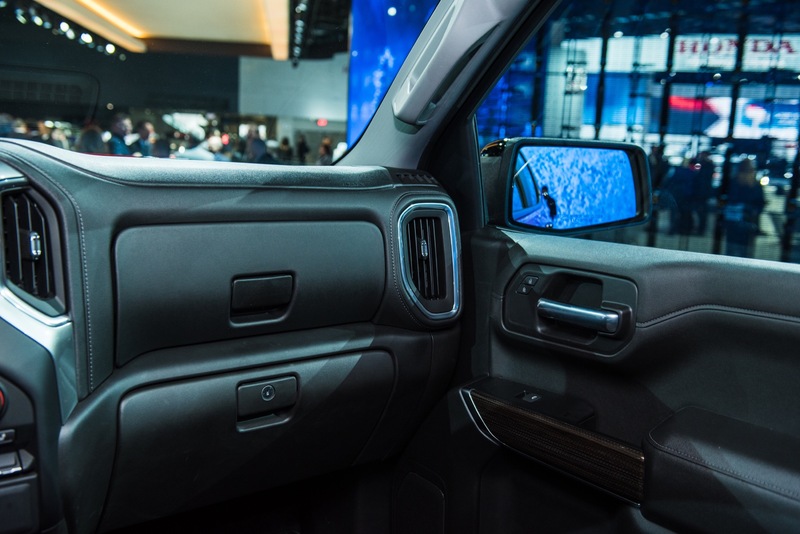 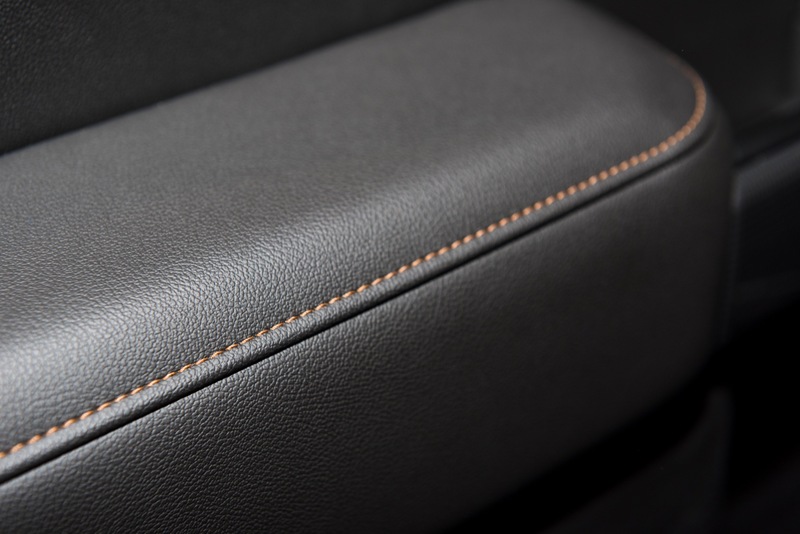 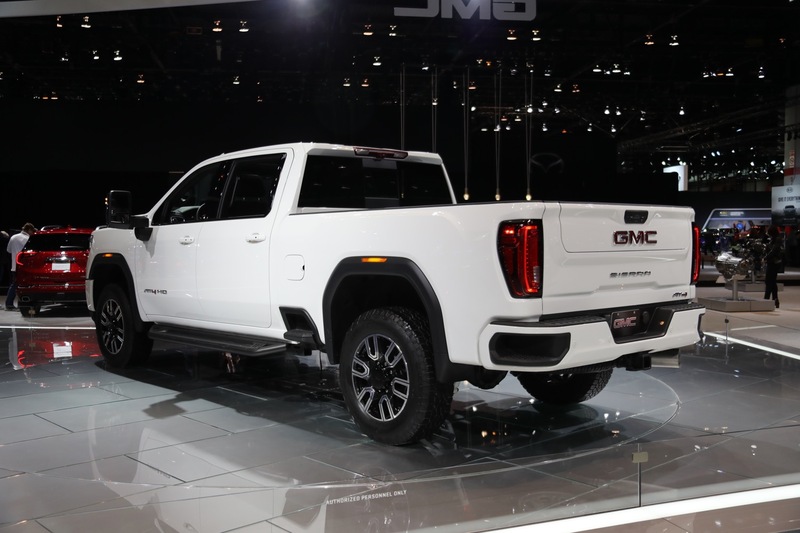 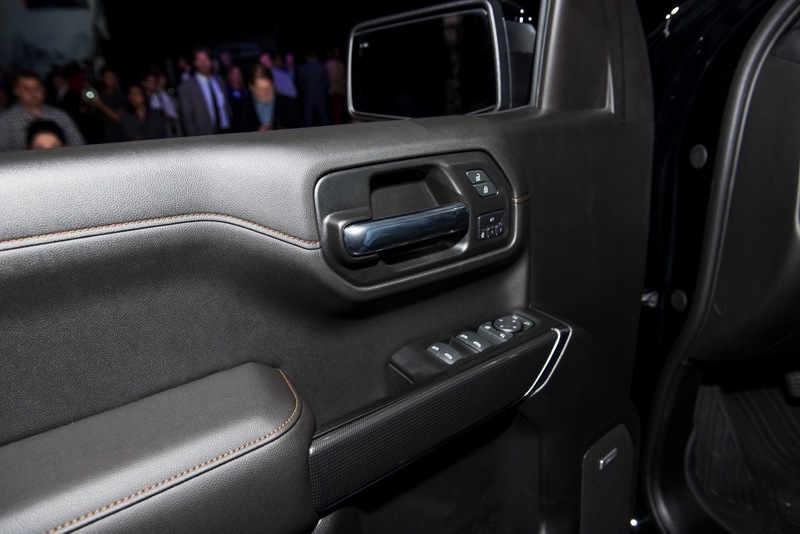 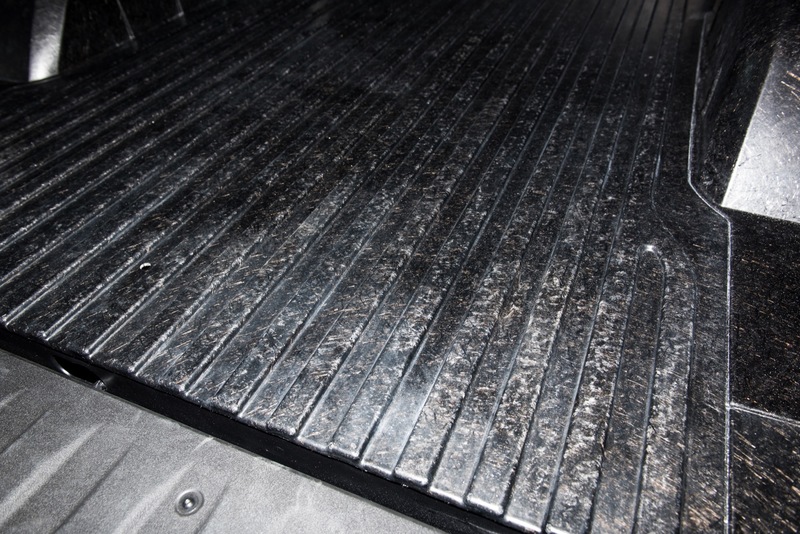 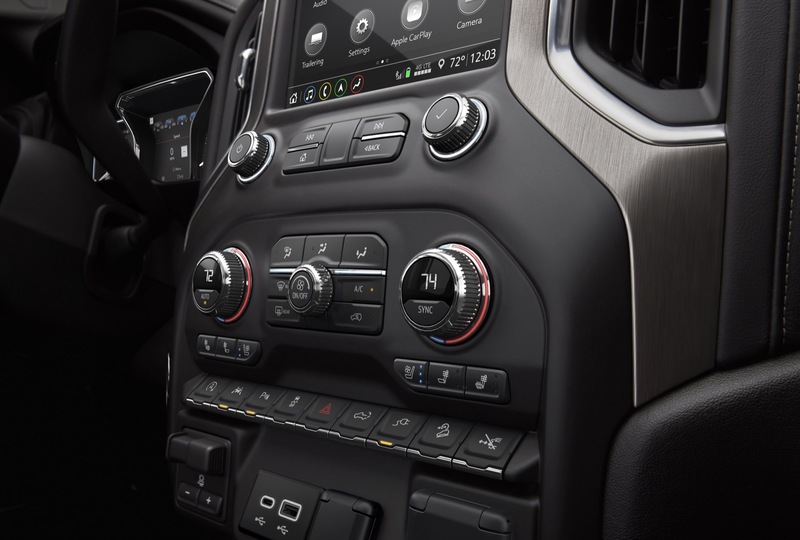 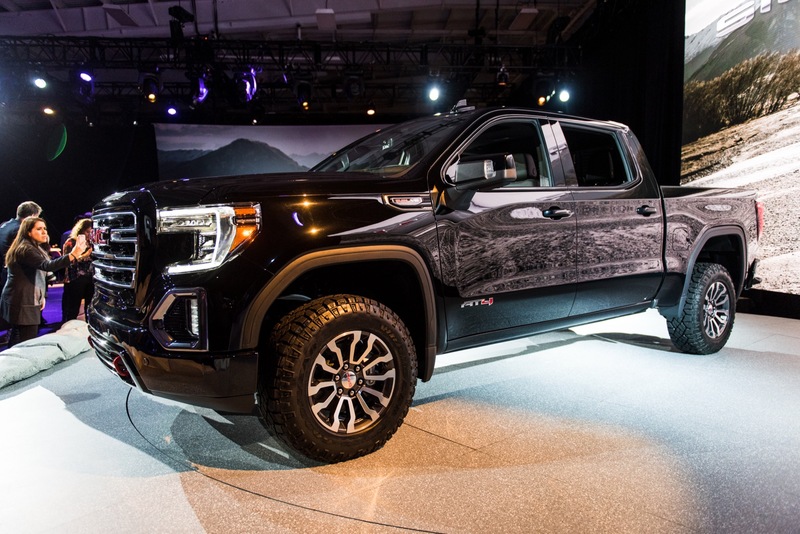 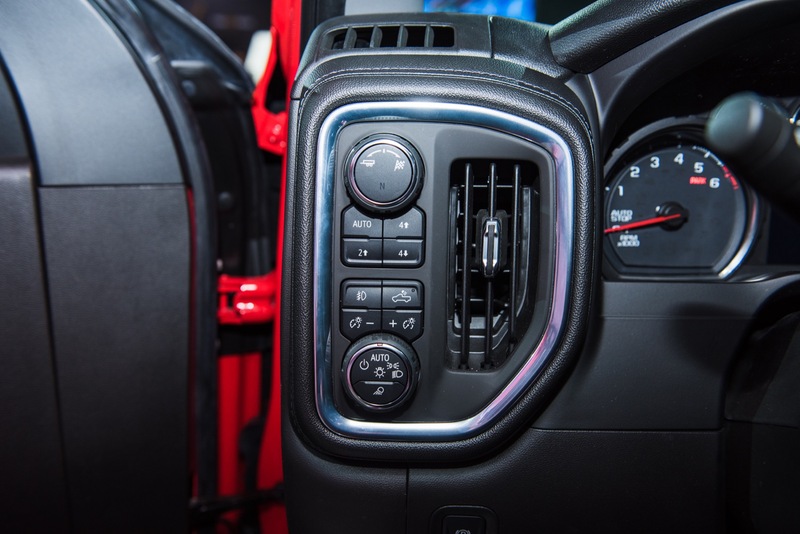 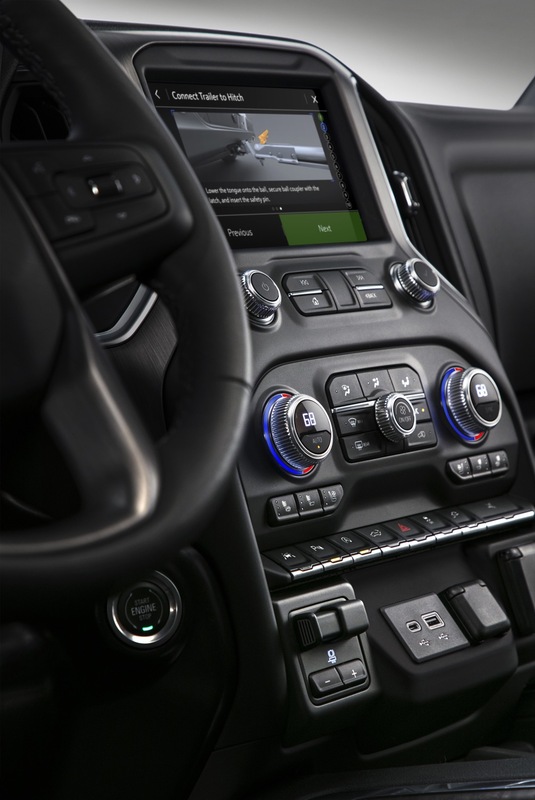 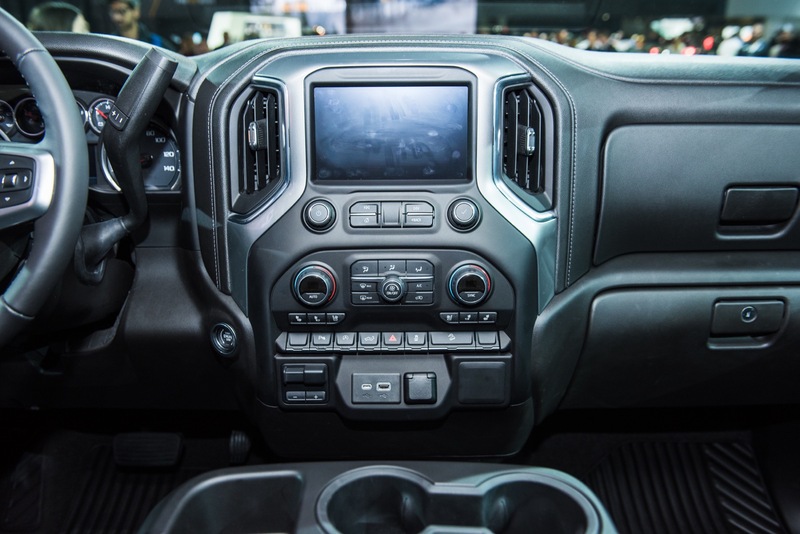 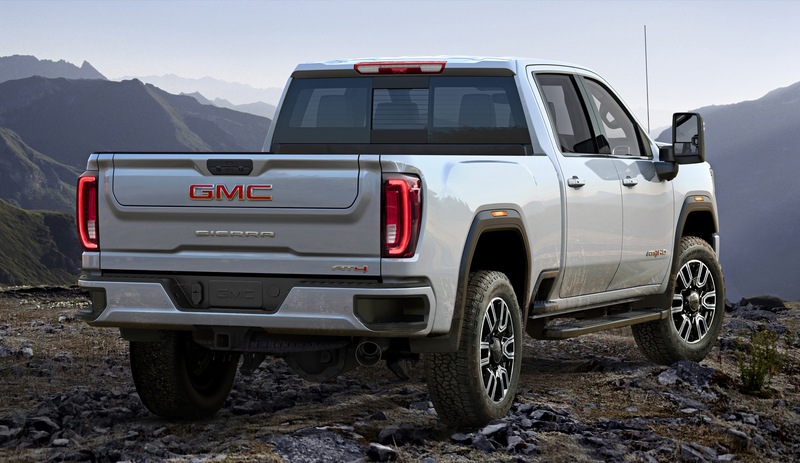 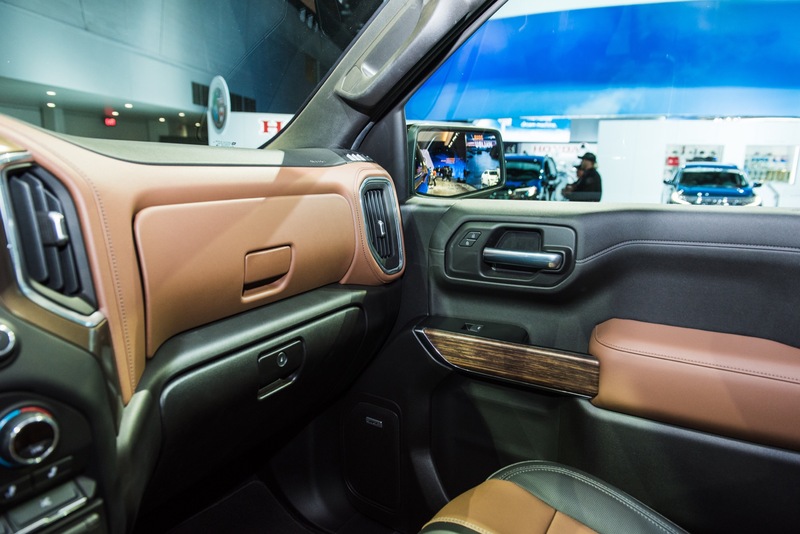 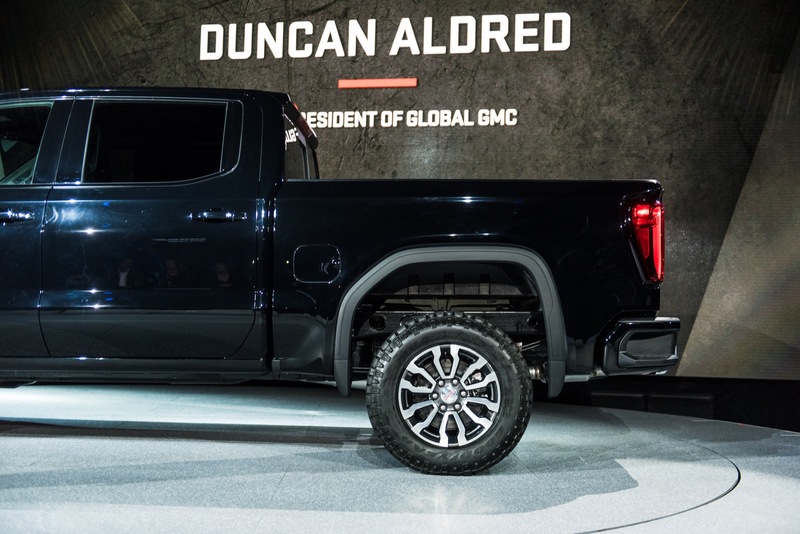 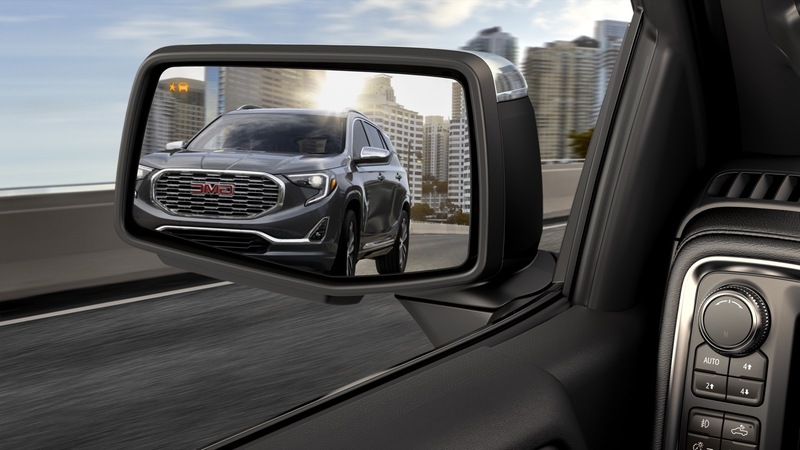 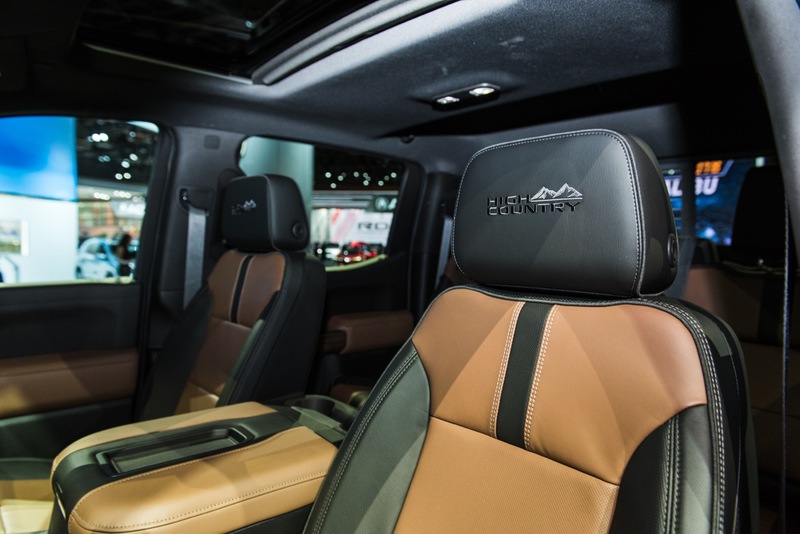 No, first get your interior fixed, in respects to perception and quality of texture – especially in the Denali, and High Country derivatives – and then focus on larger trucks. 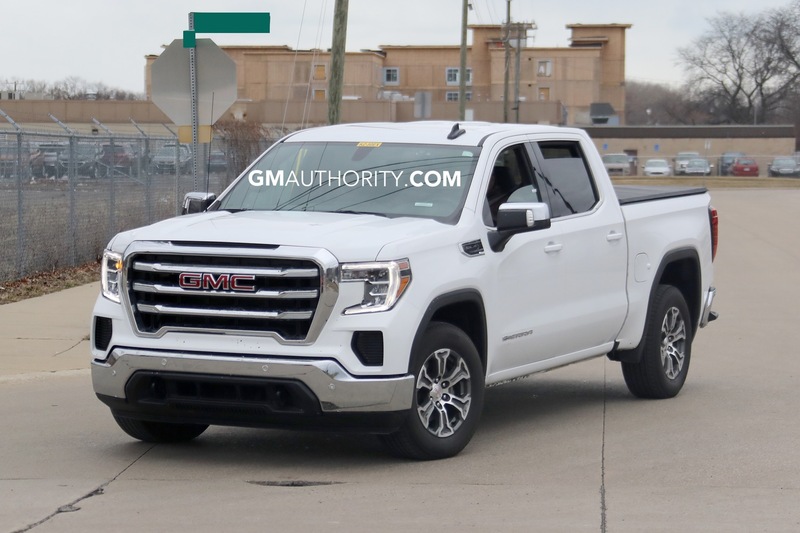 GM would probably put a 4 cylinder engine in it if they did. 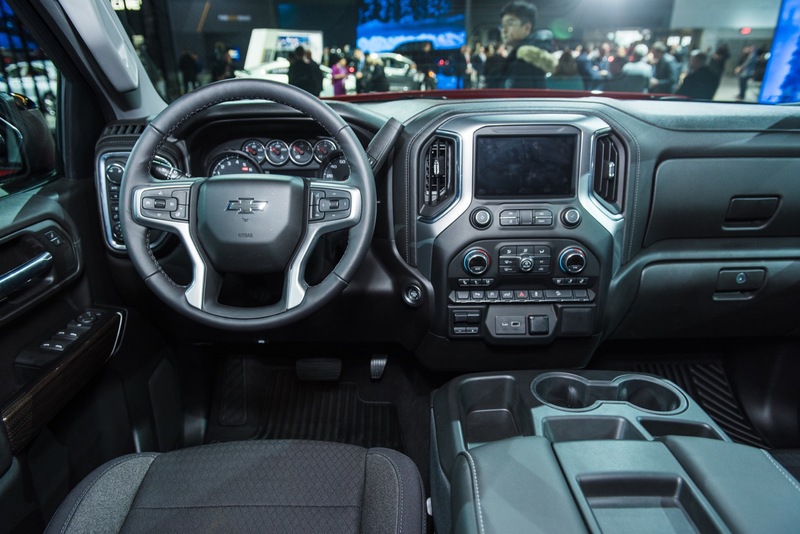 The Megacab fits the market for garish over the top and unnecessary cab size that .1% of the population actually wants in a HD truck. 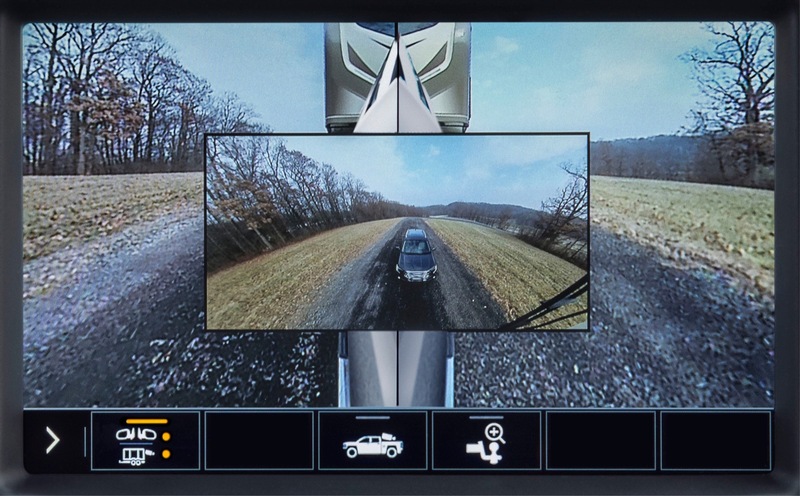 Should we split that .1% into .05%? 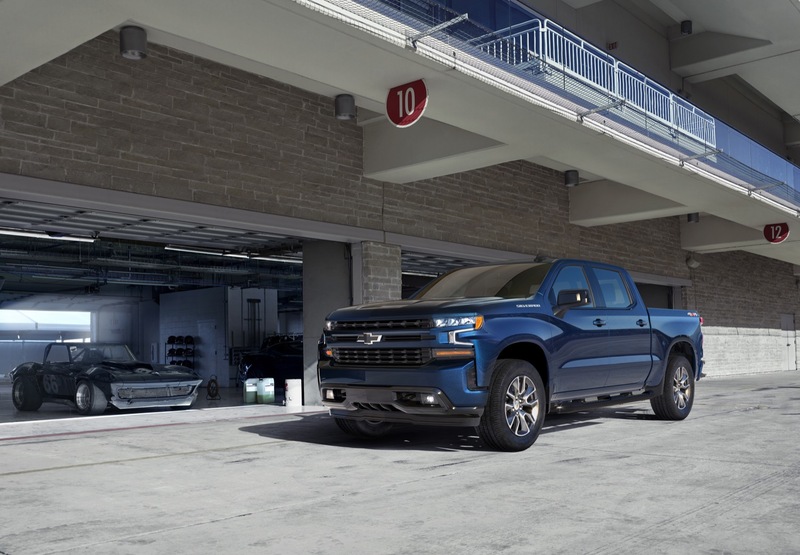 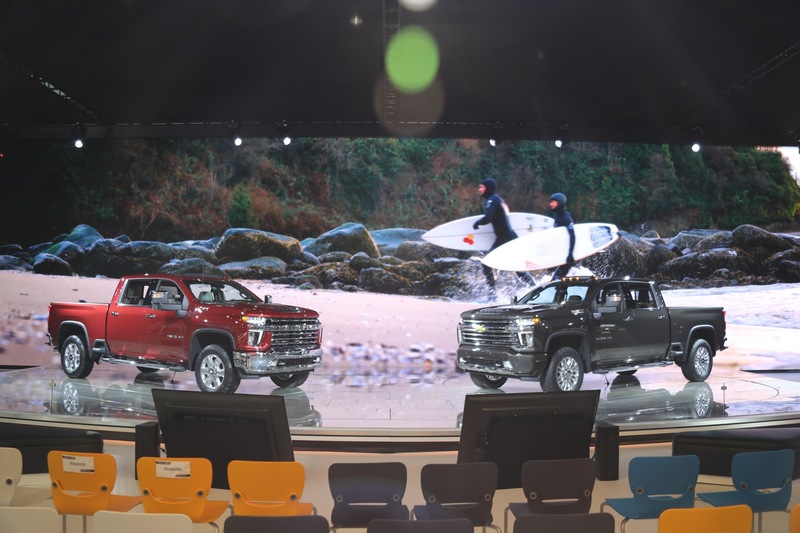 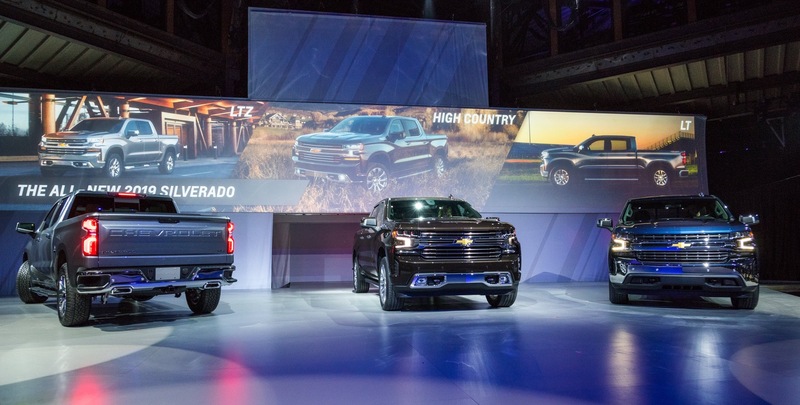 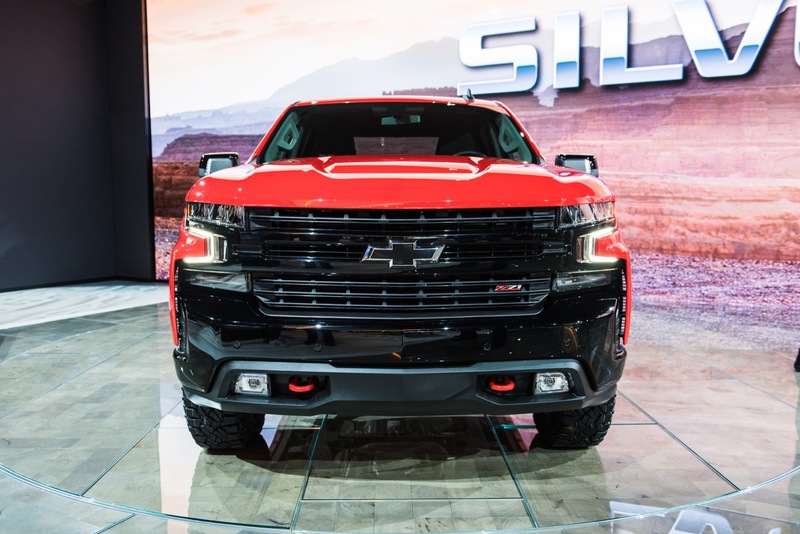 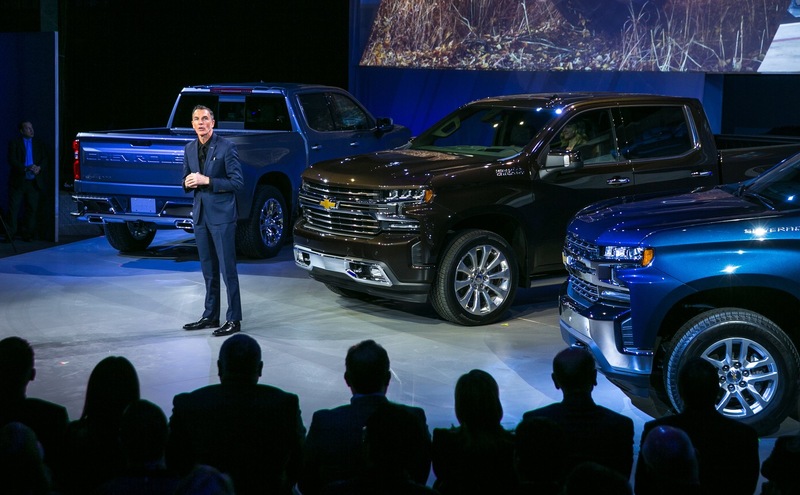 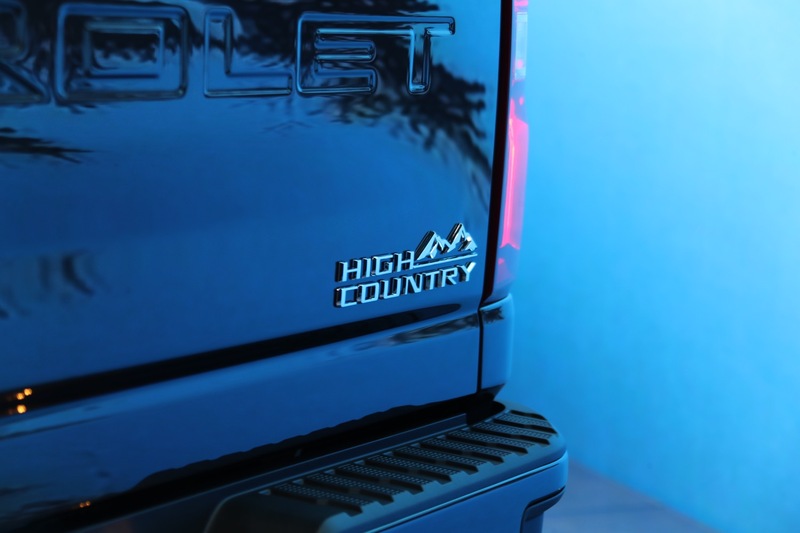 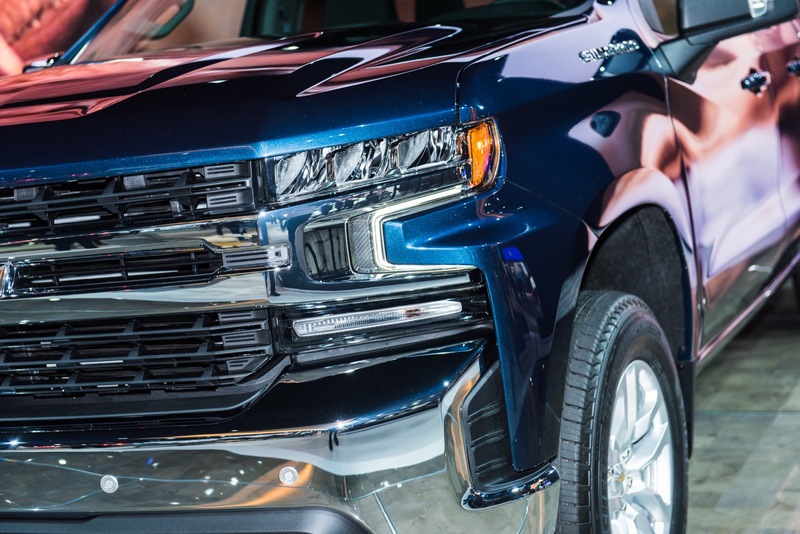 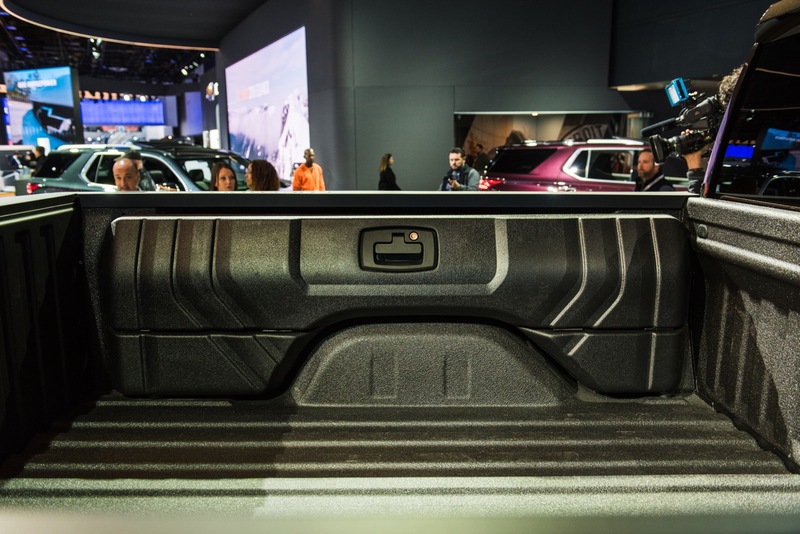 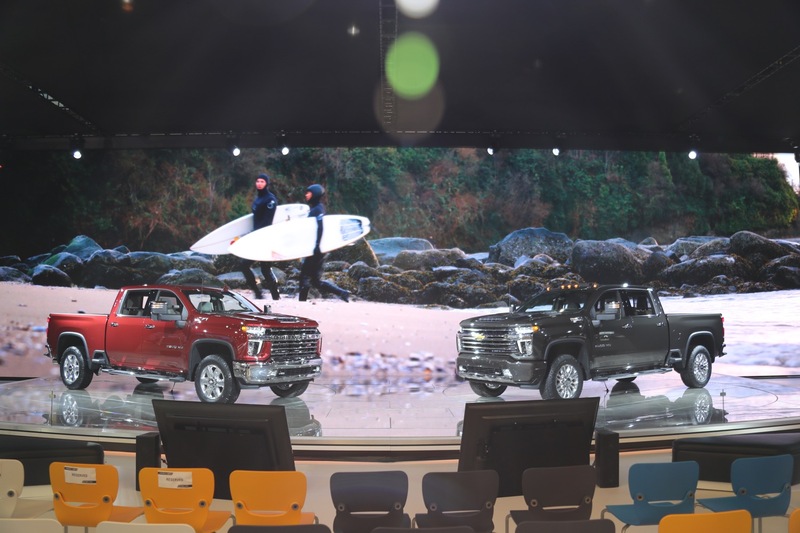 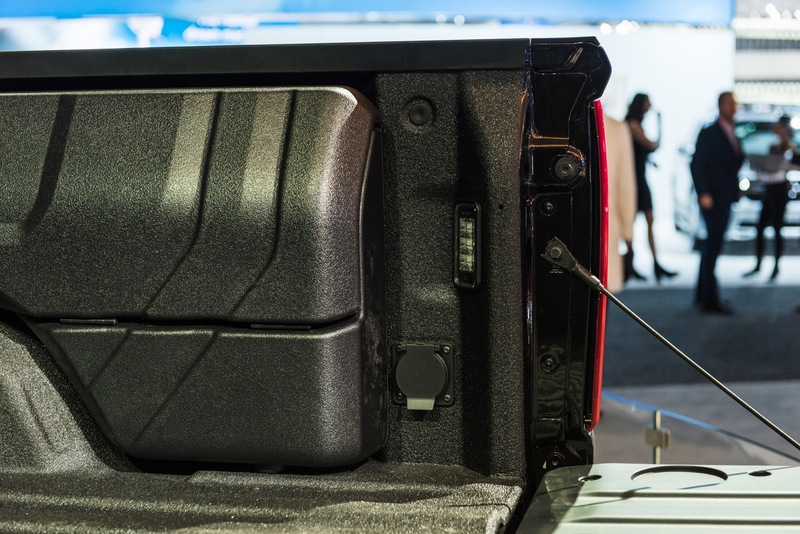 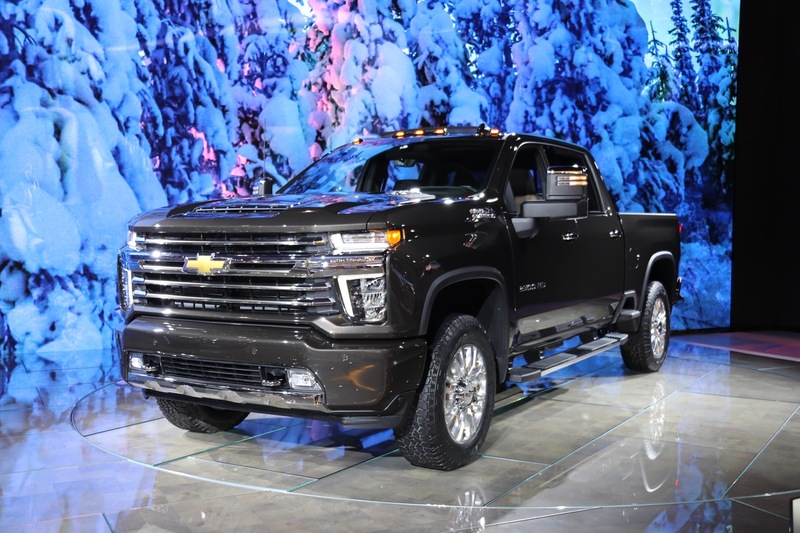 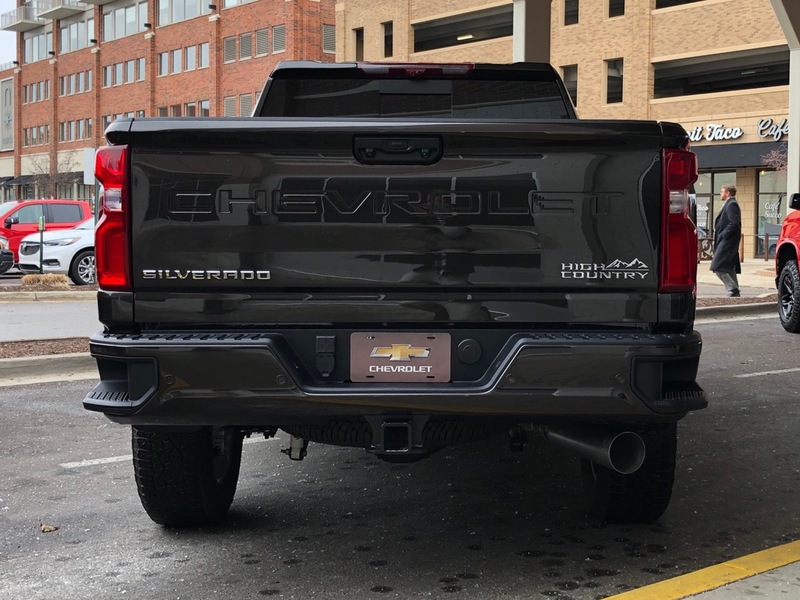 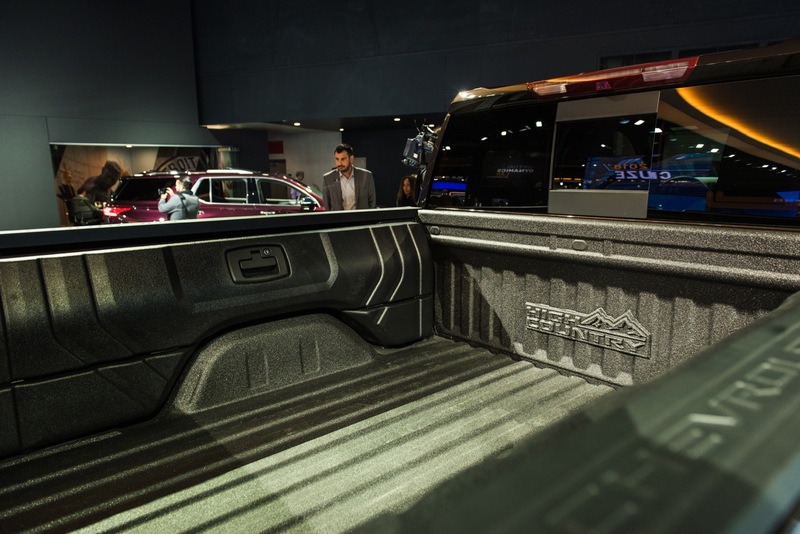 The 19 Silverado and Sierra’s have a huge crew cab. 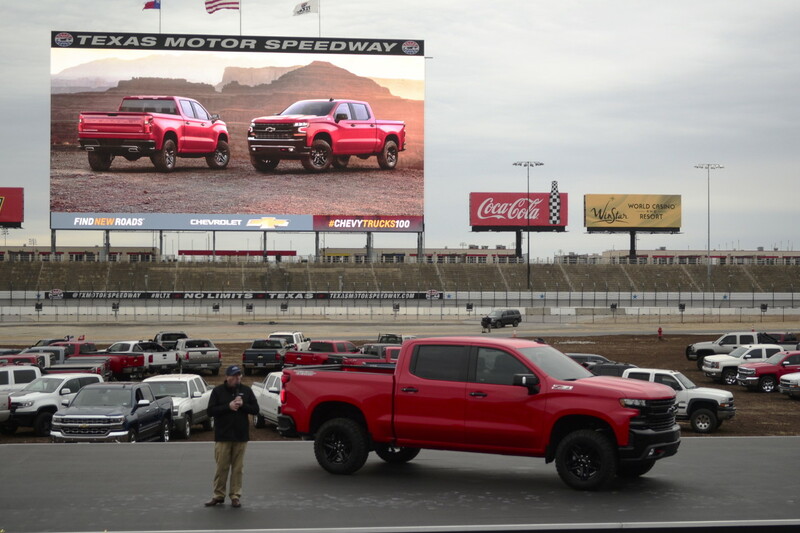 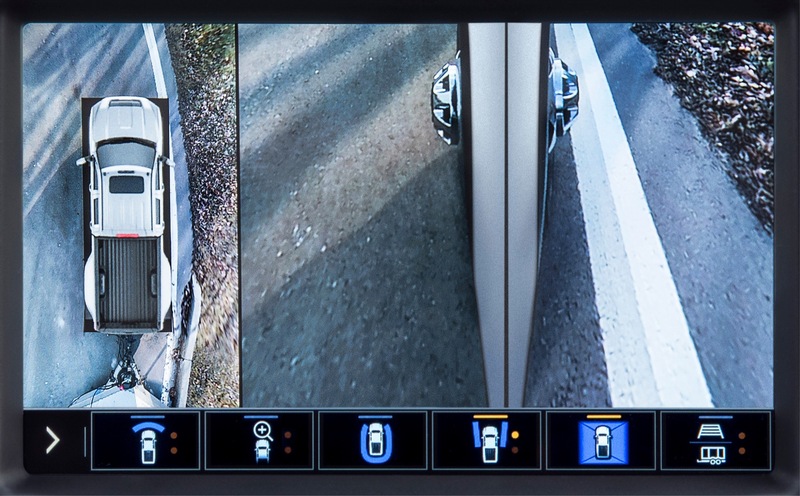 If the HD is the same, what’s the point? 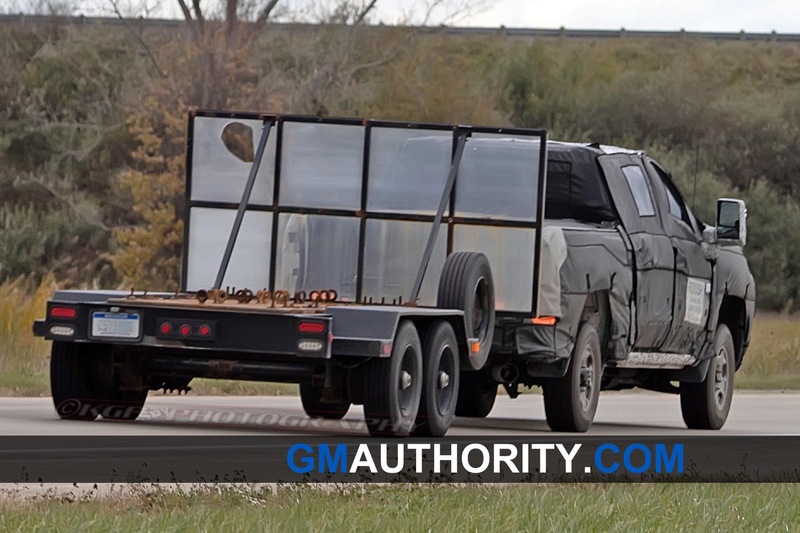 If they do that they can make a regular cab short box first!